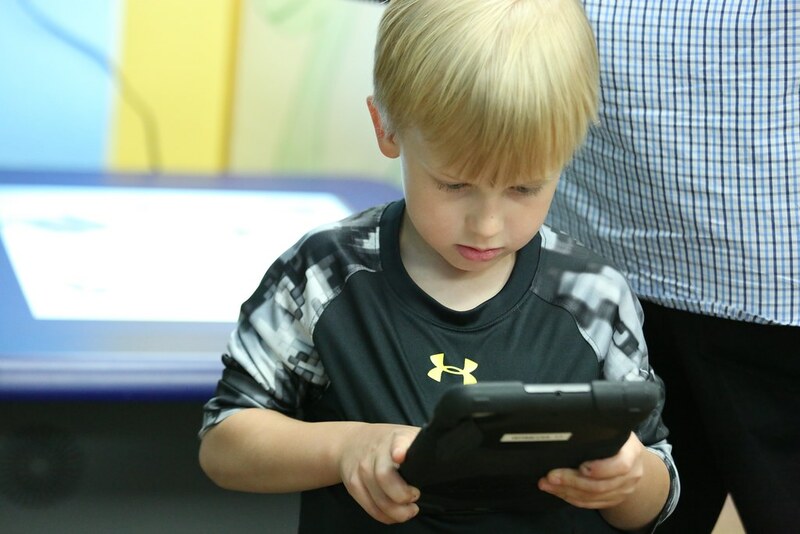 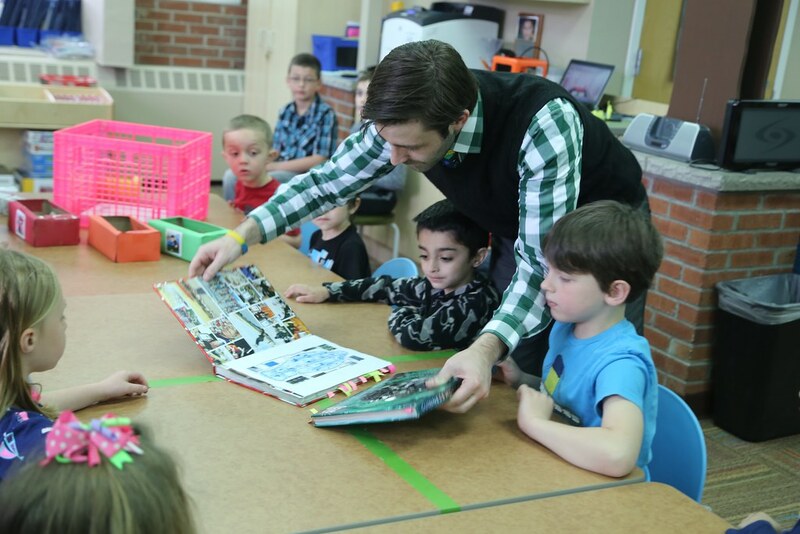 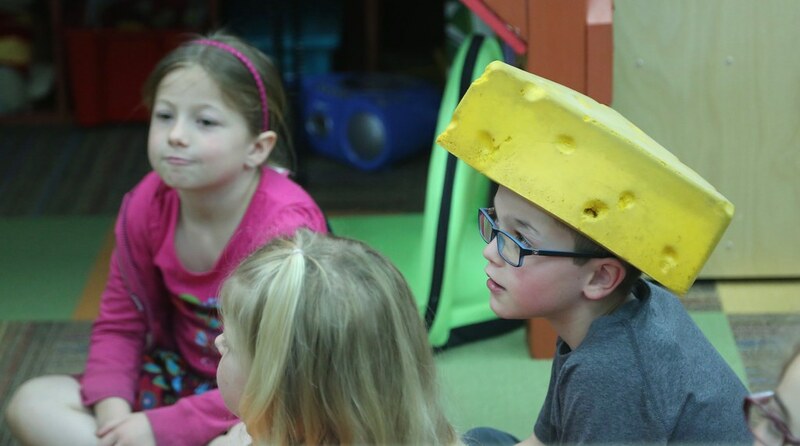 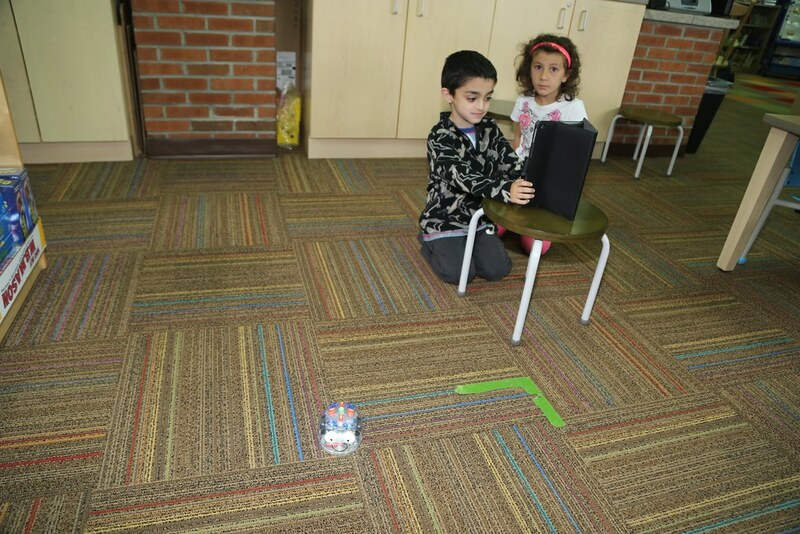 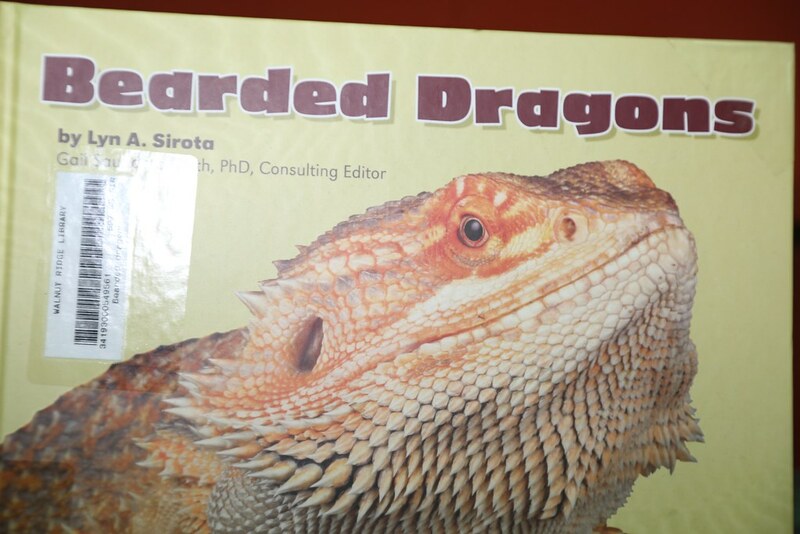 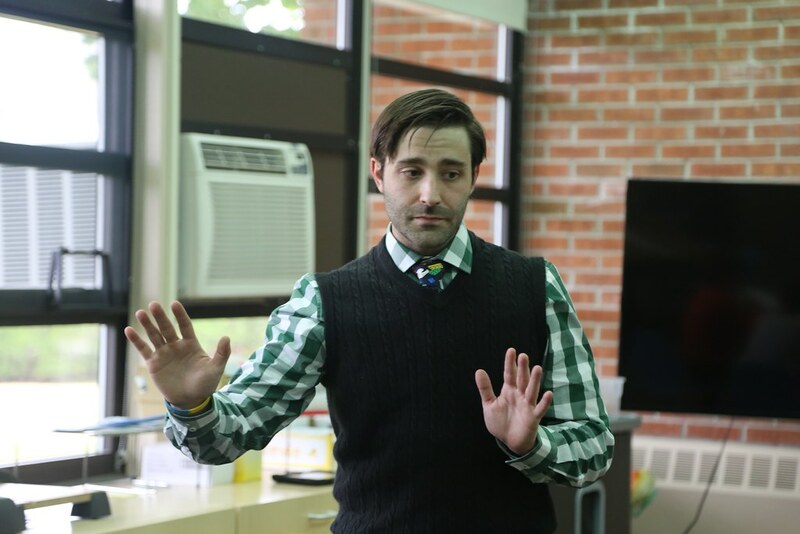 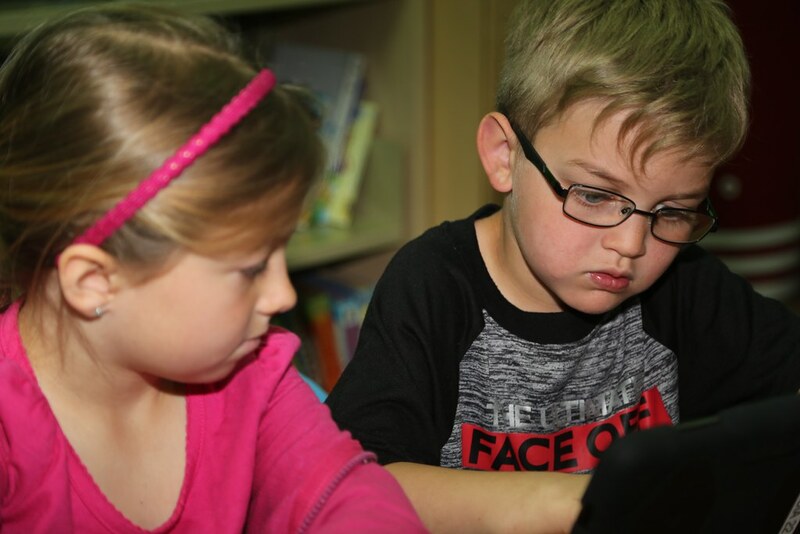 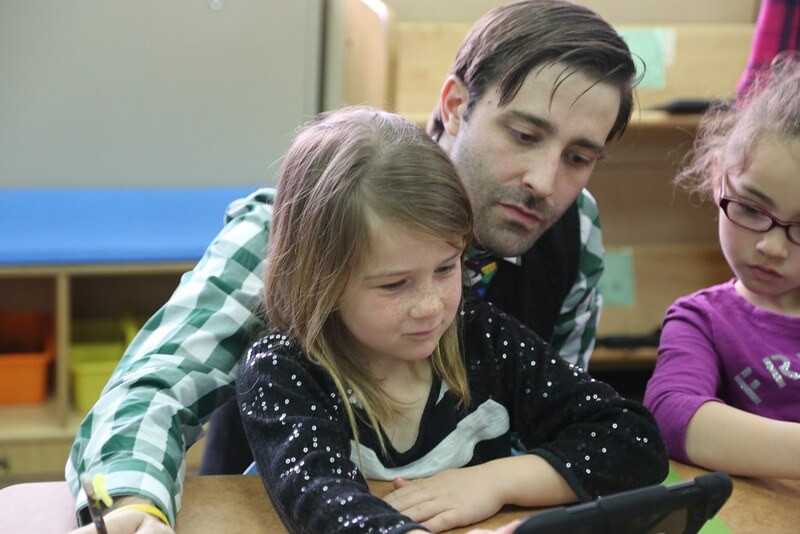 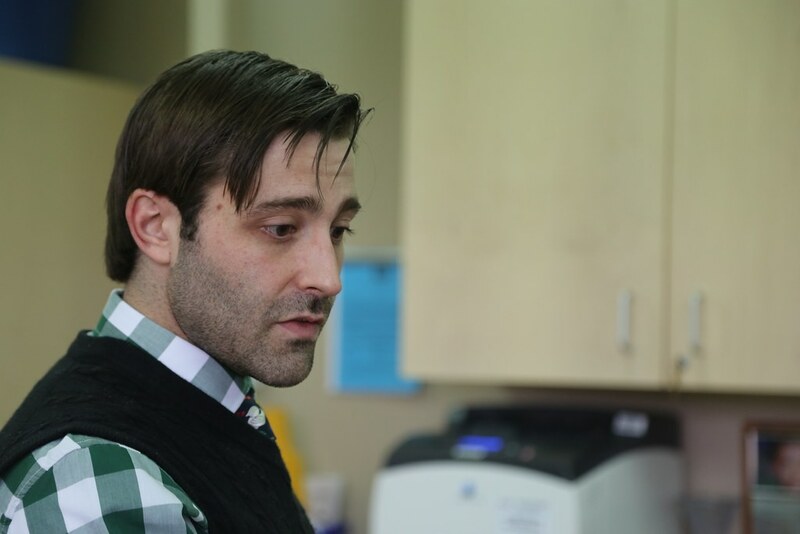 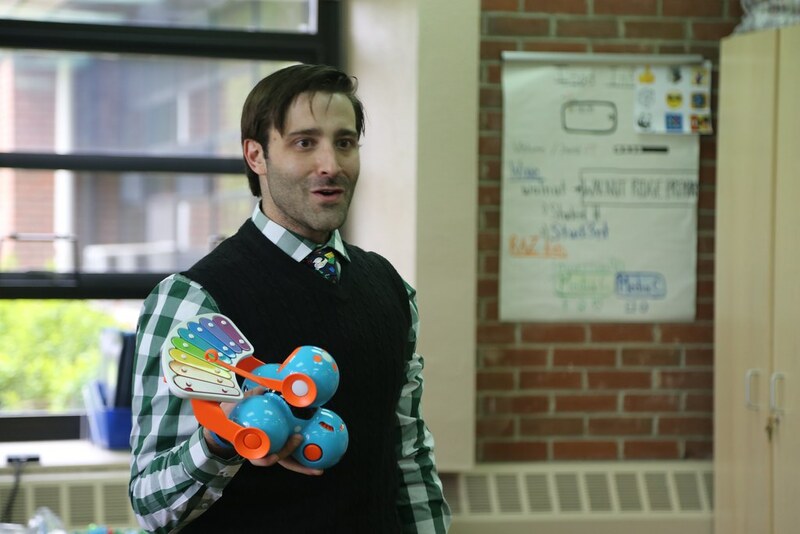 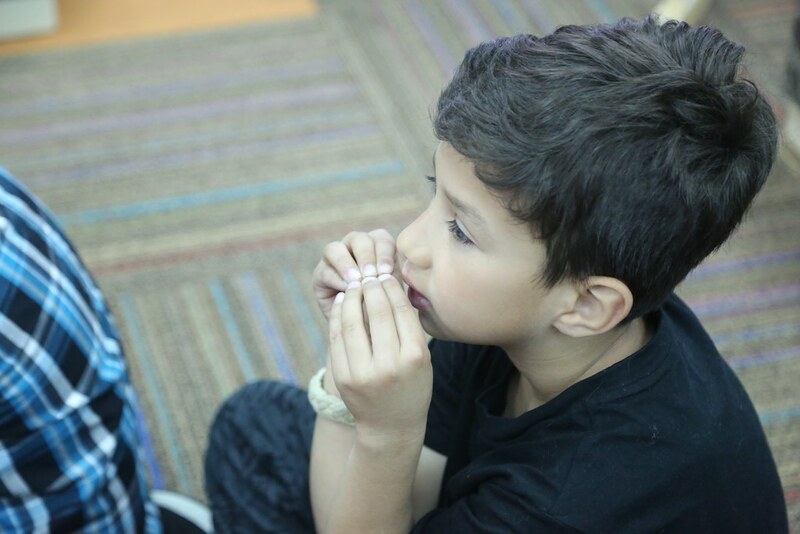 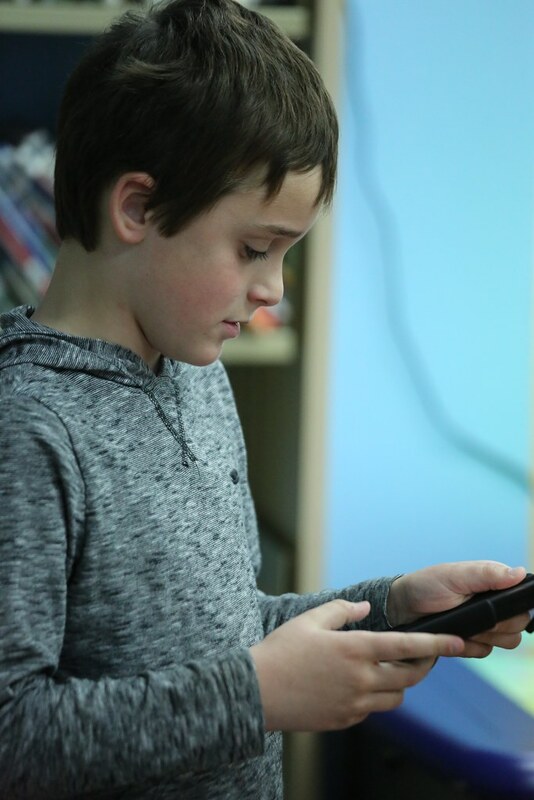 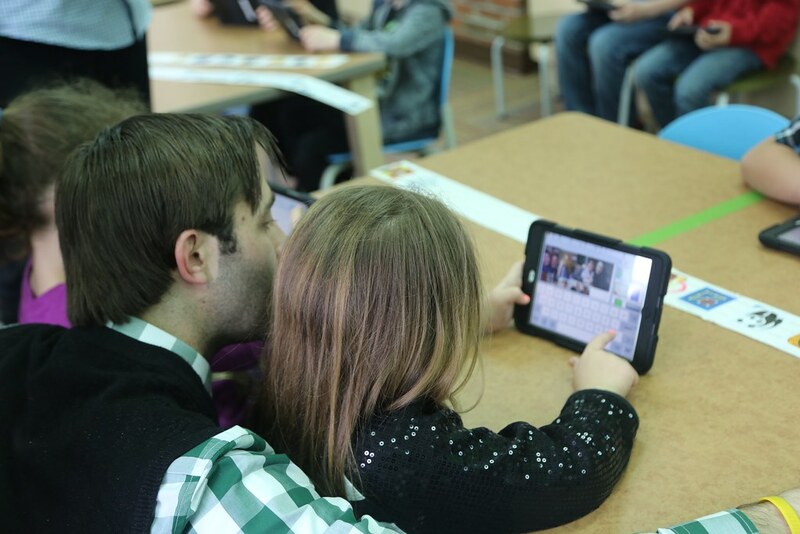 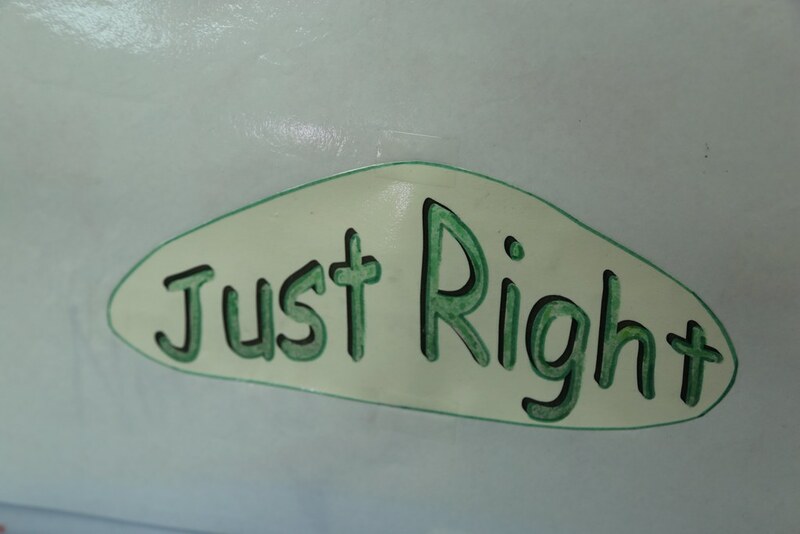 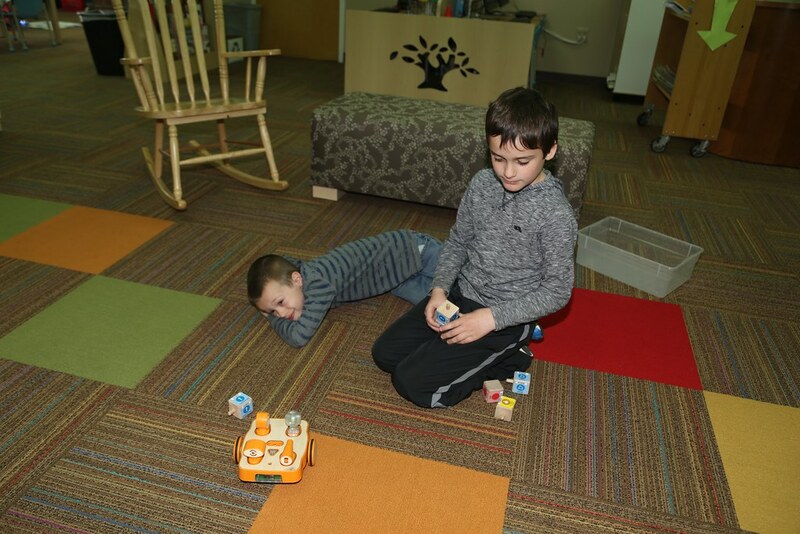 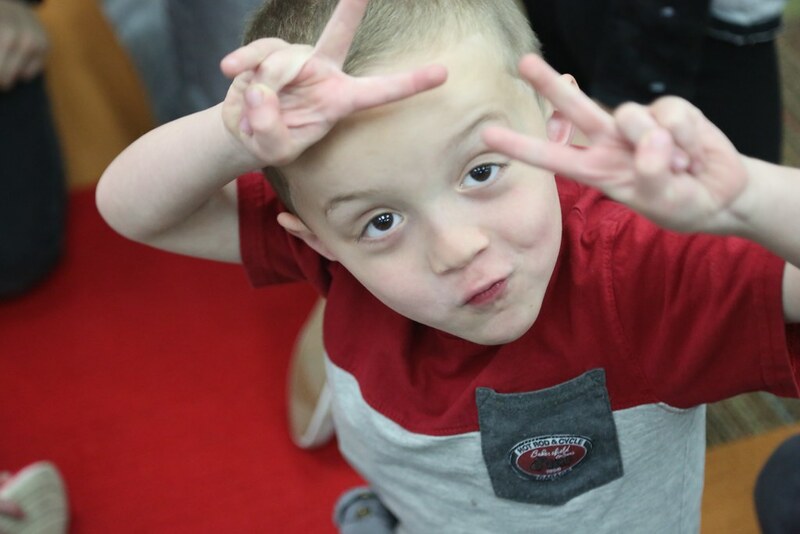 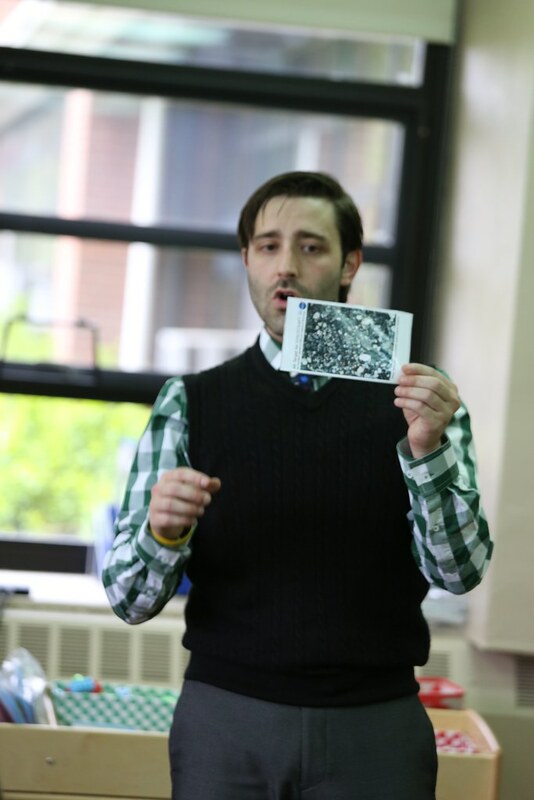 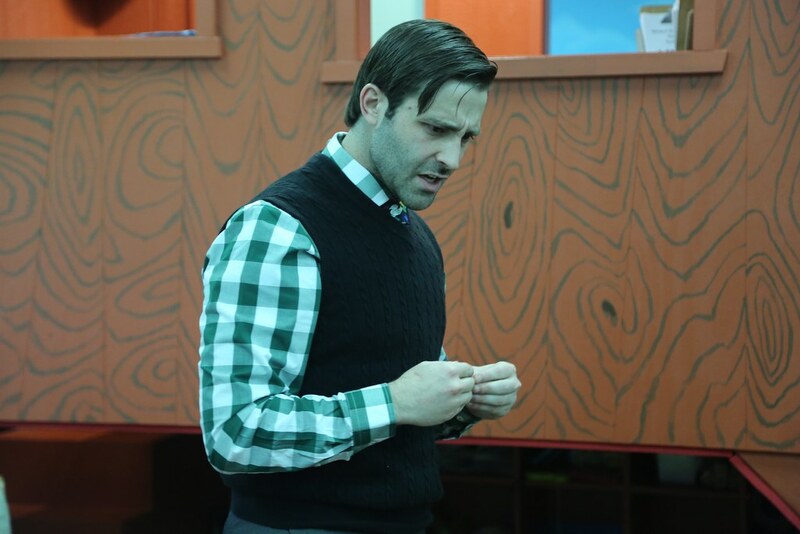 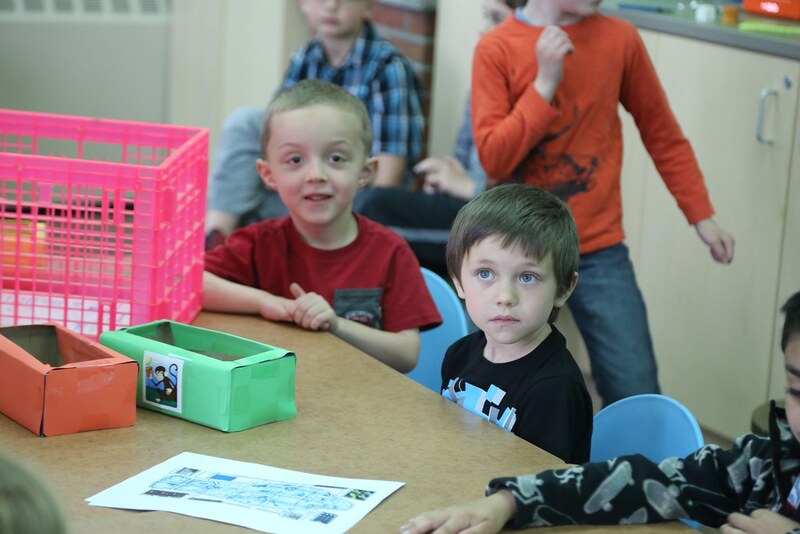 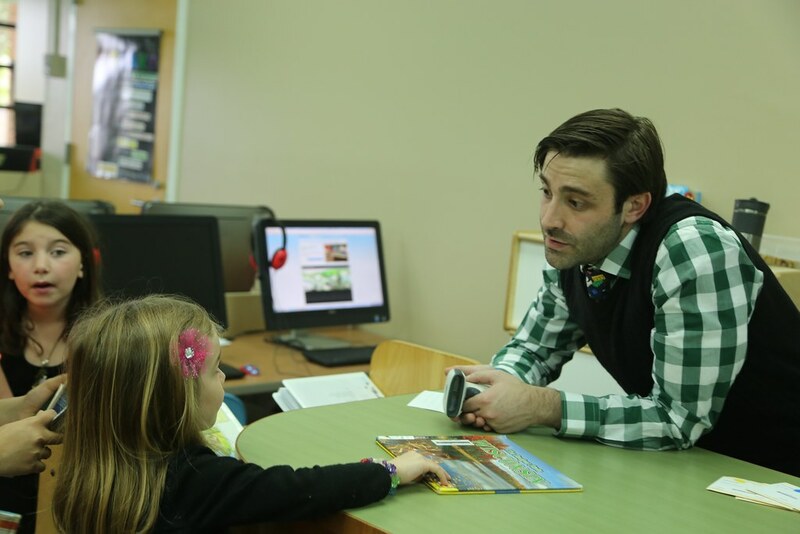 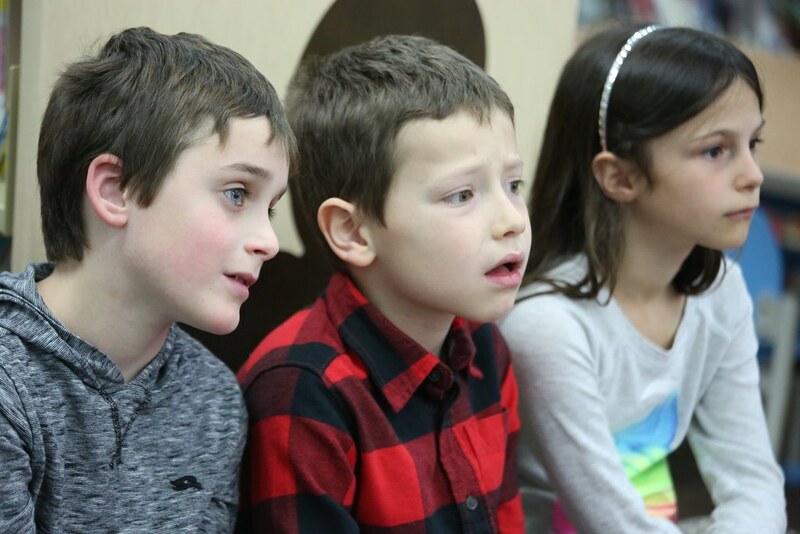 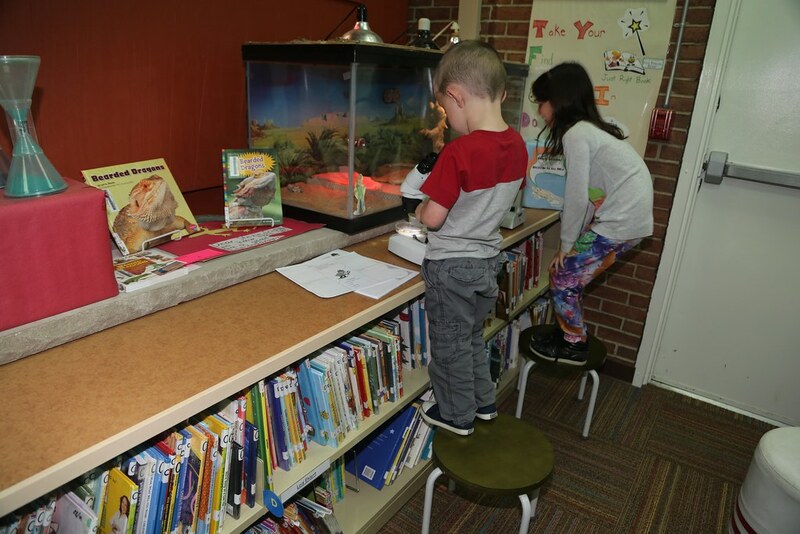 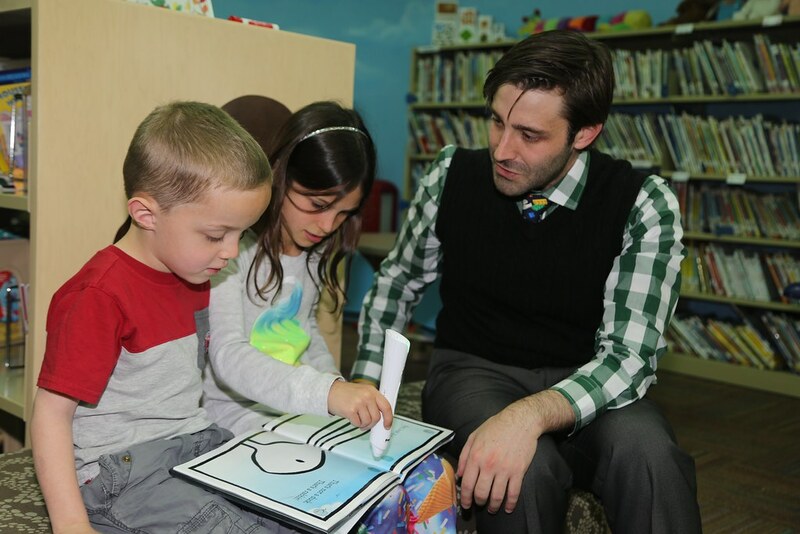 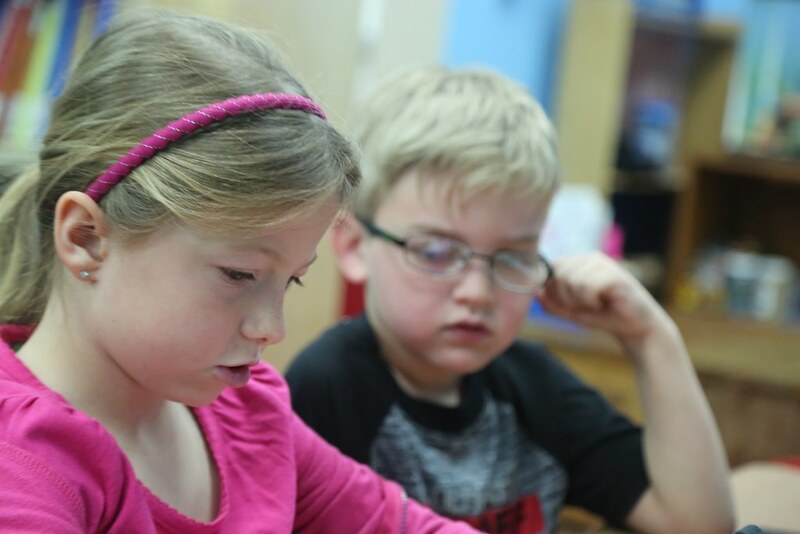 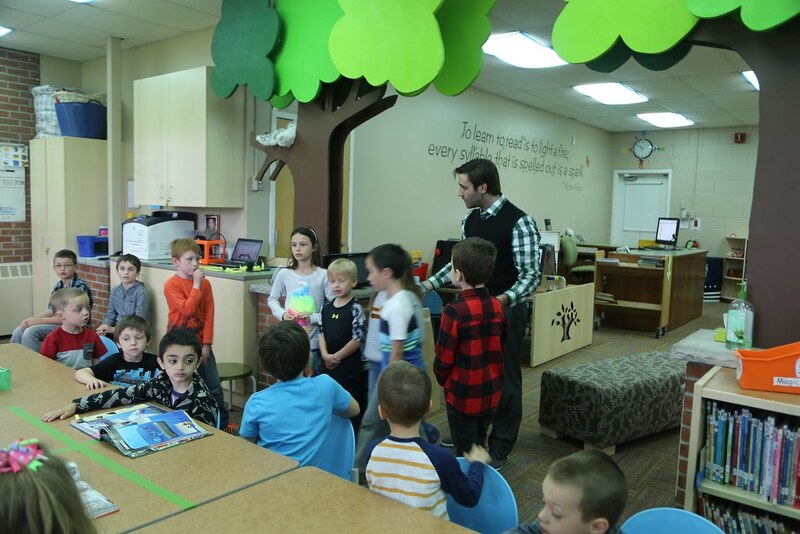 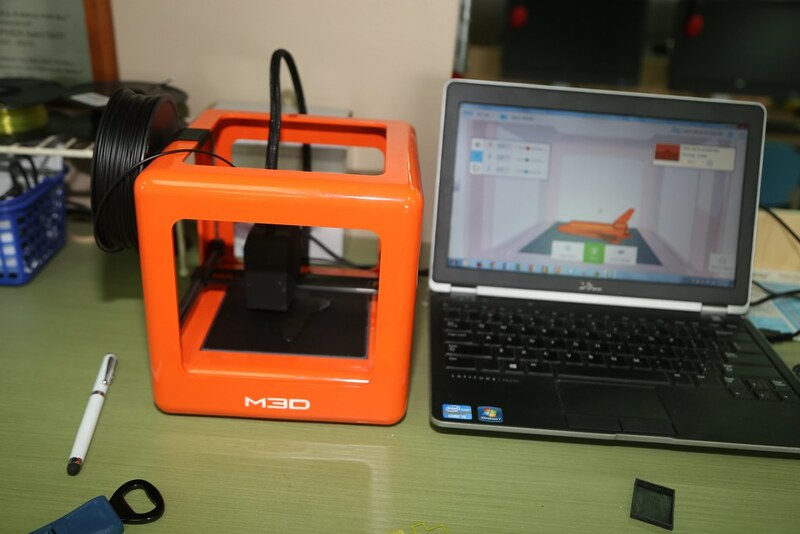 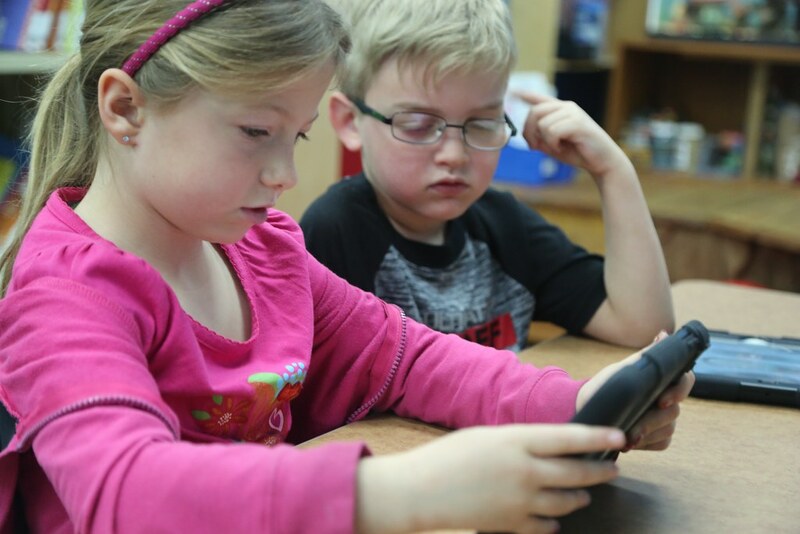 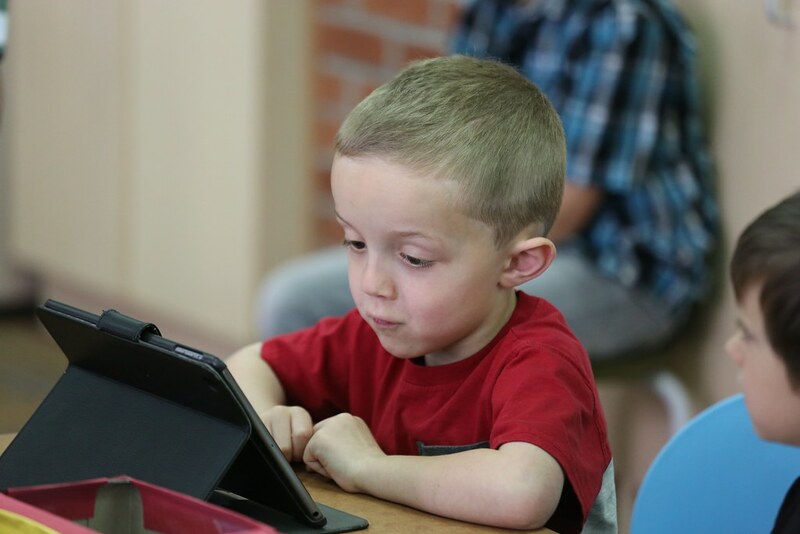 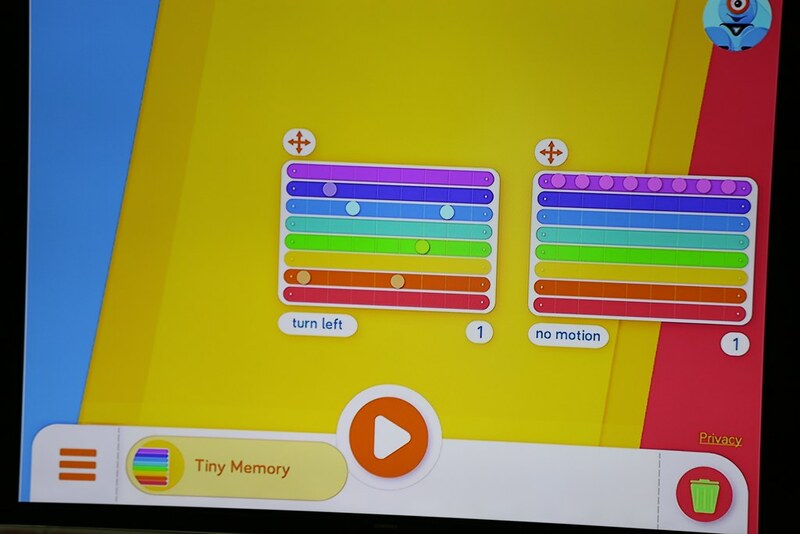 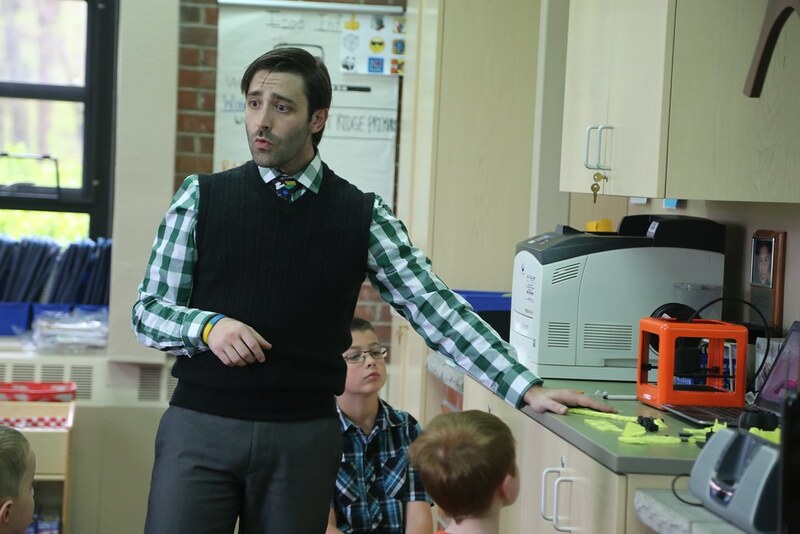 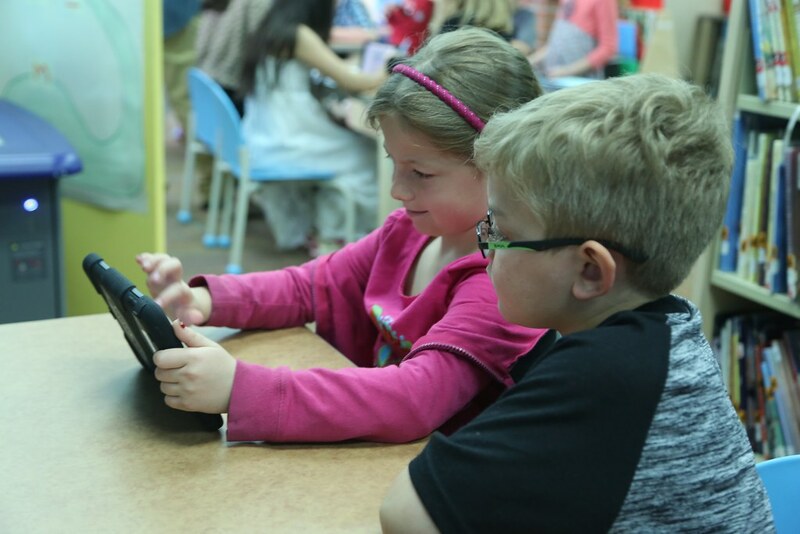 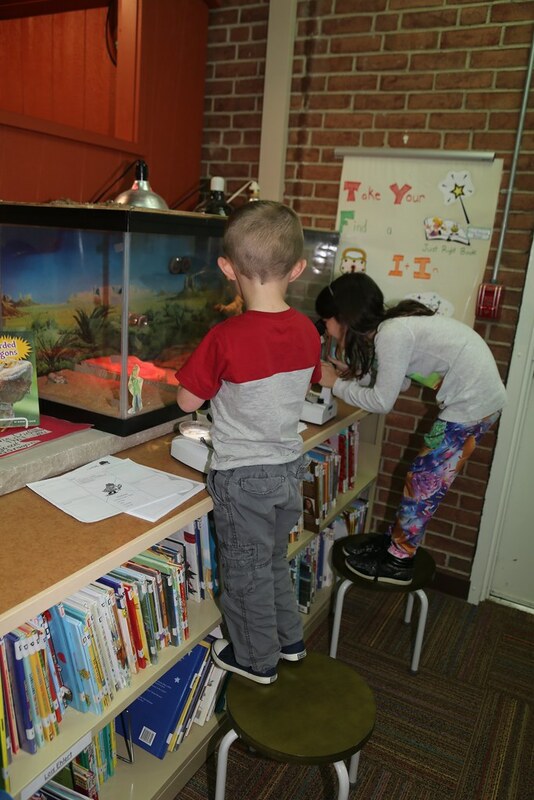 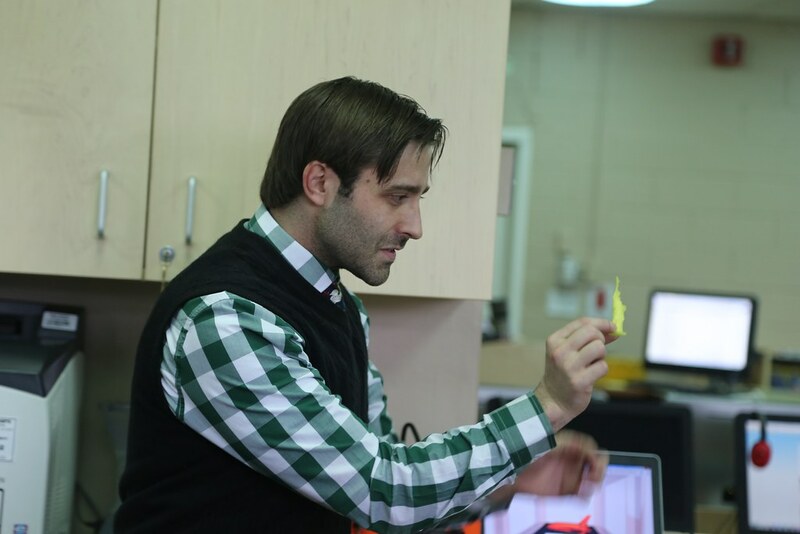 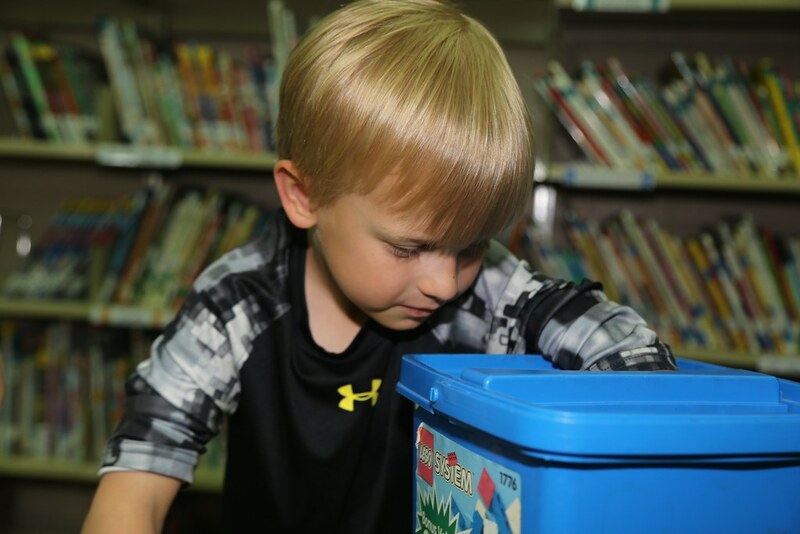 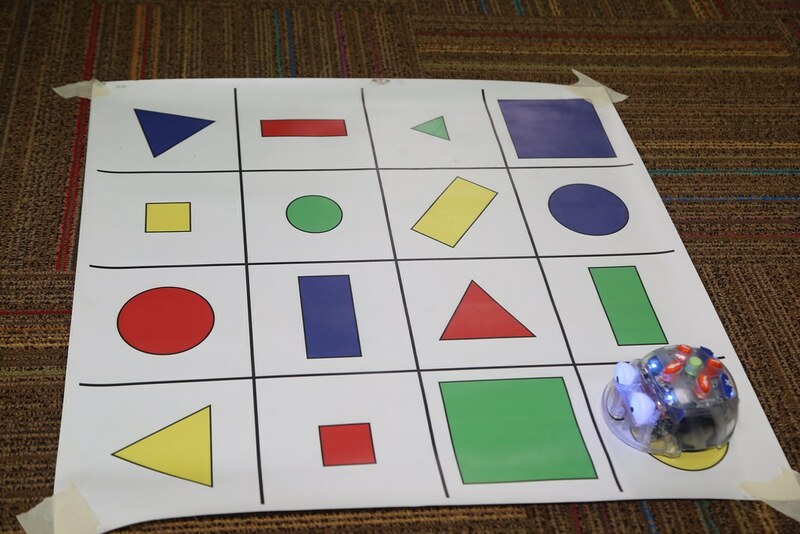 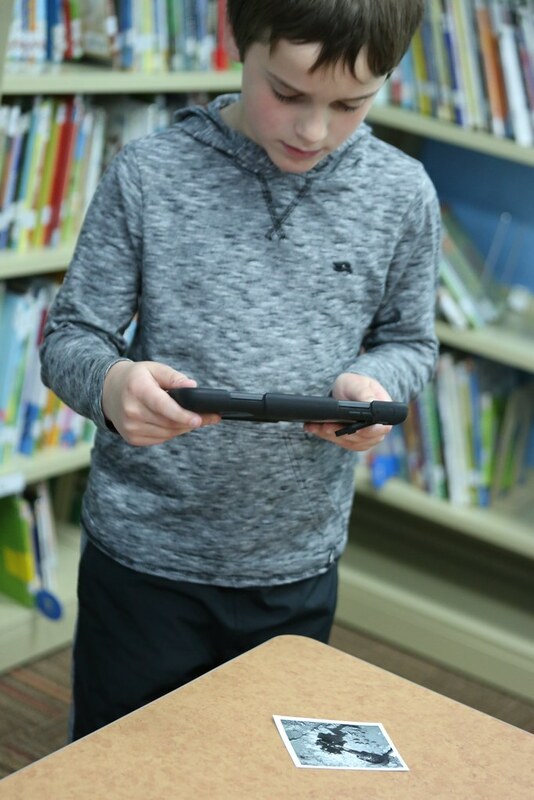 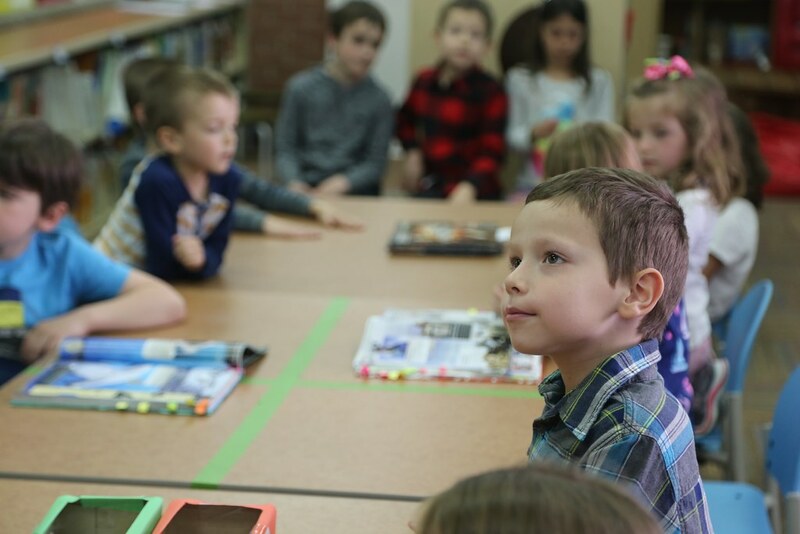 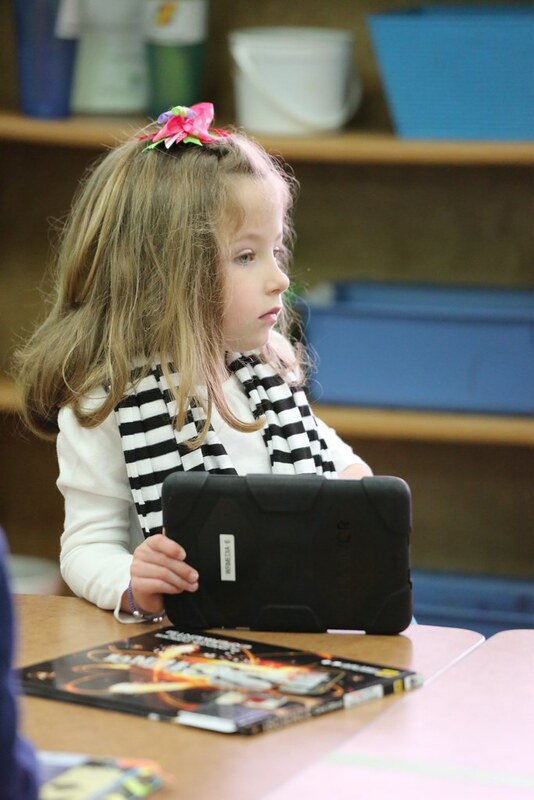 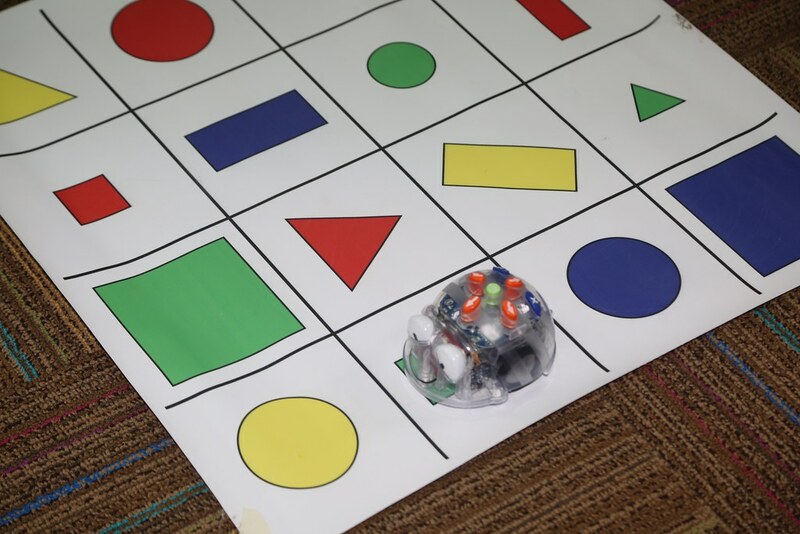 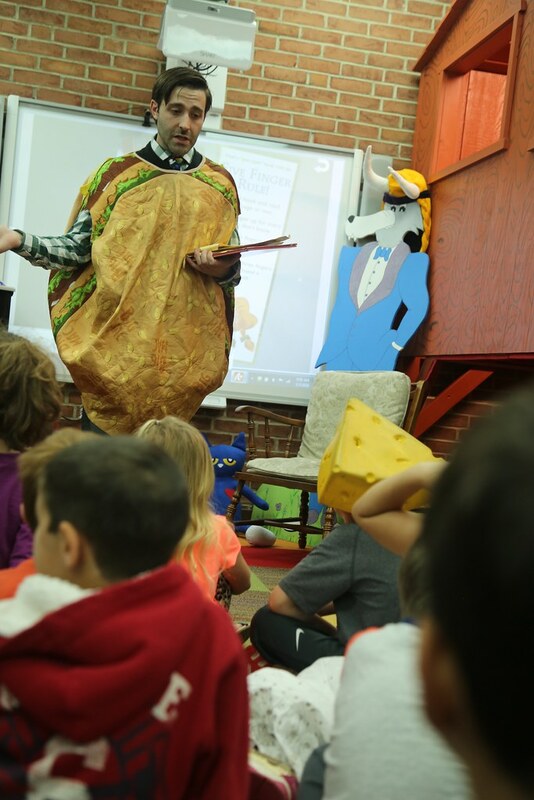 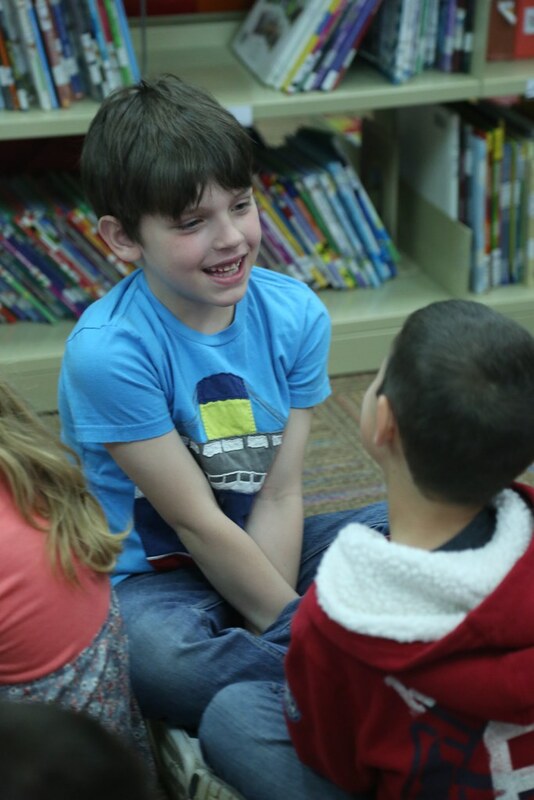 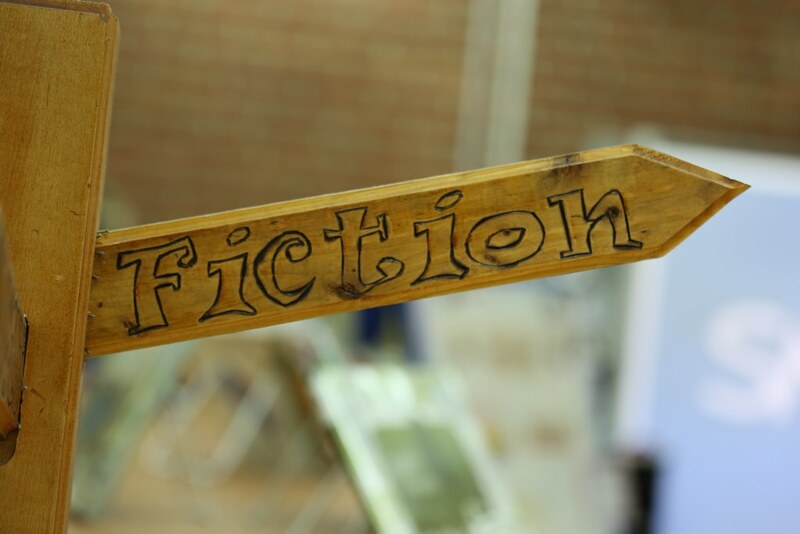 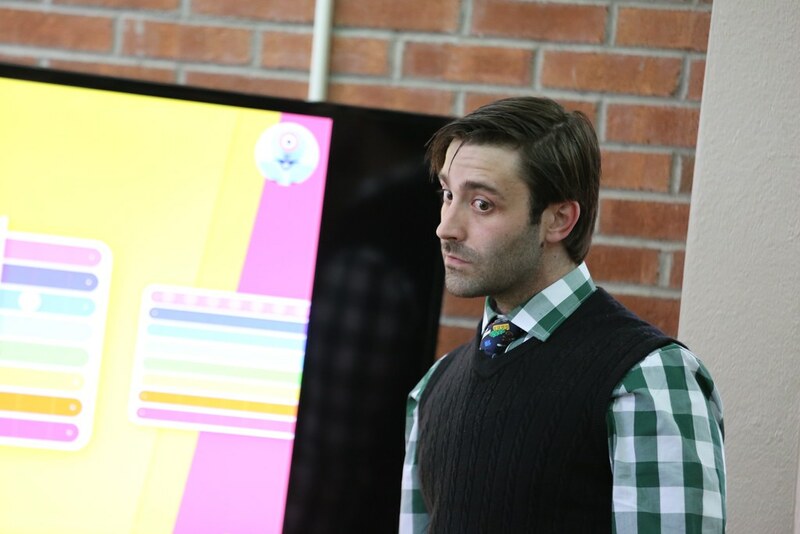 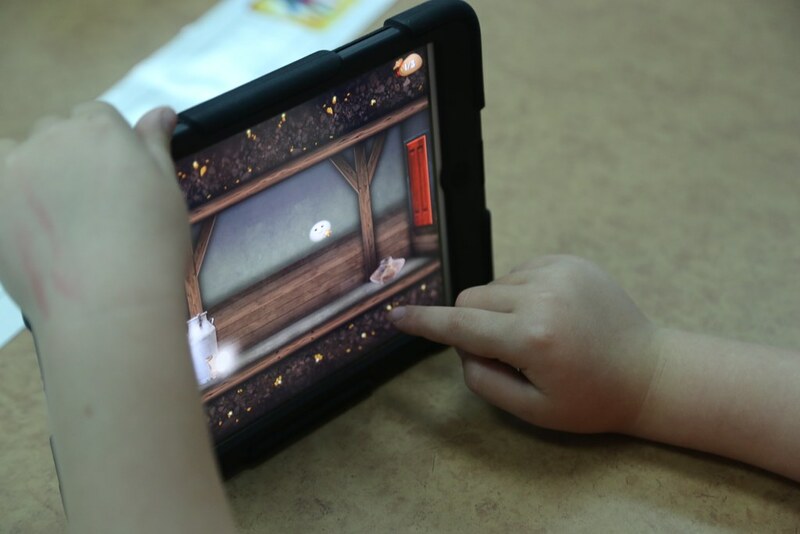 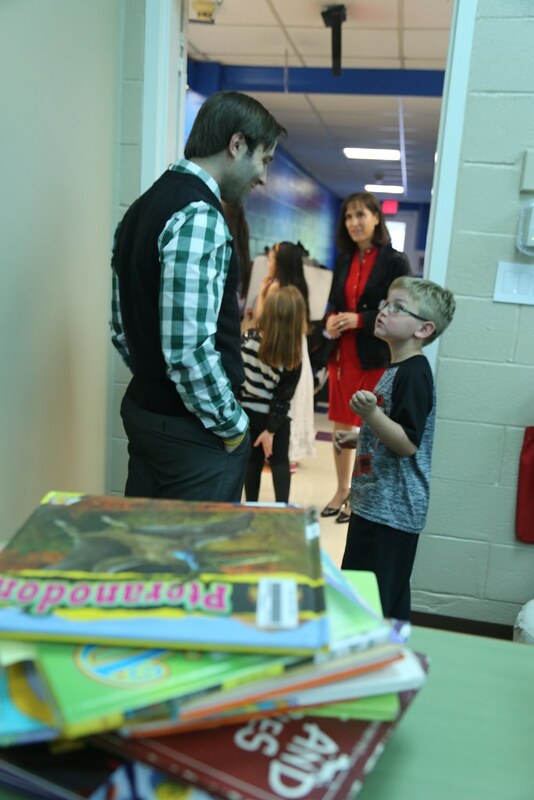 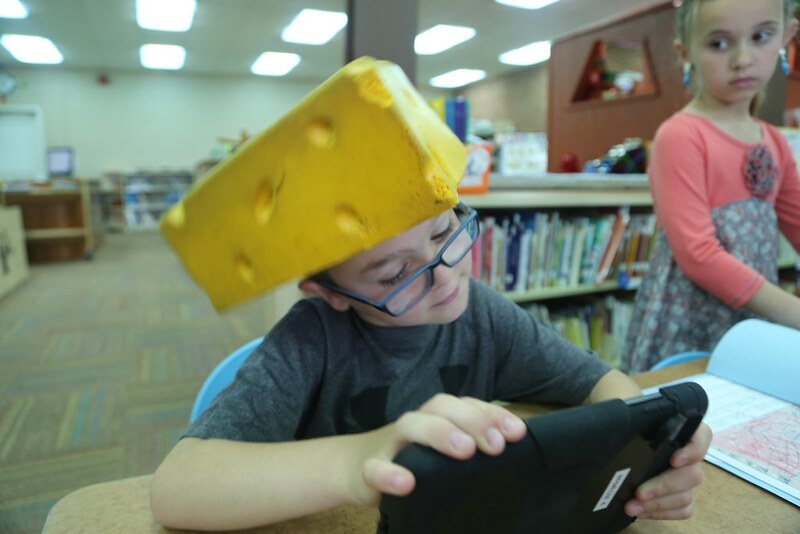 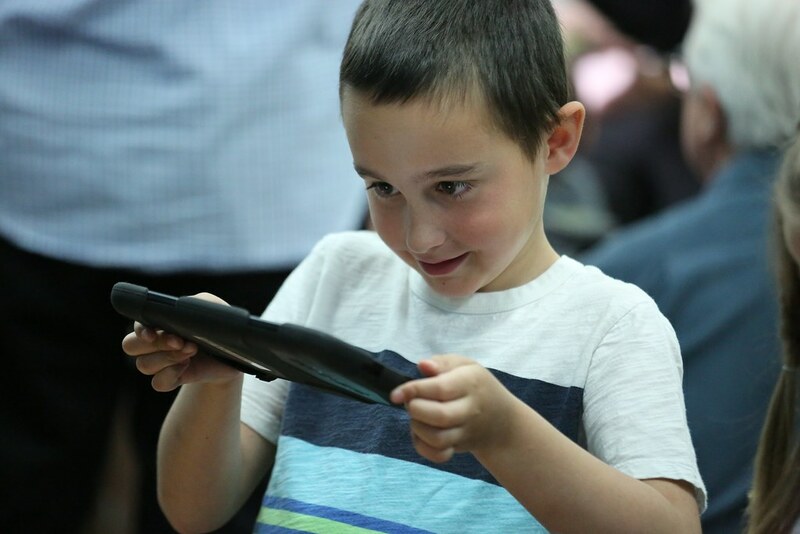 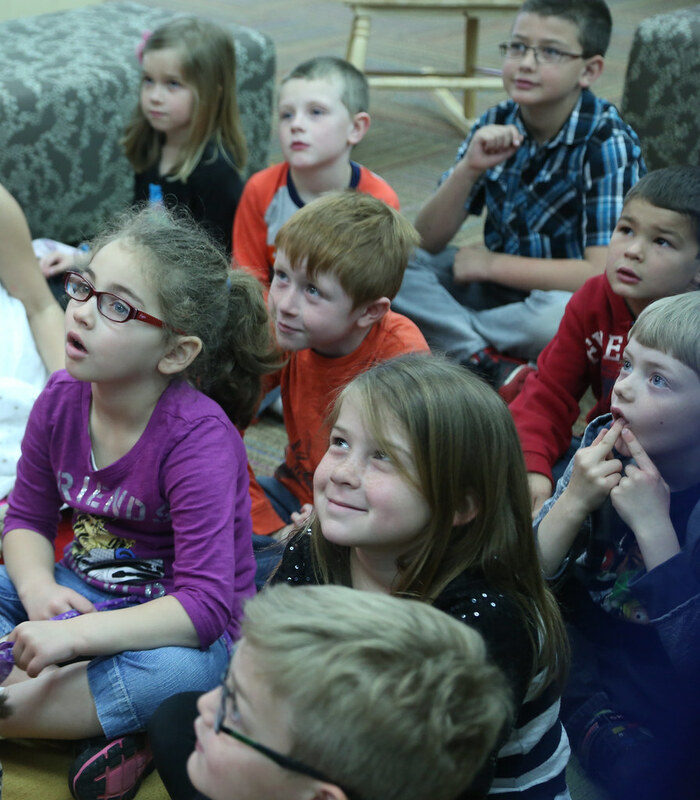 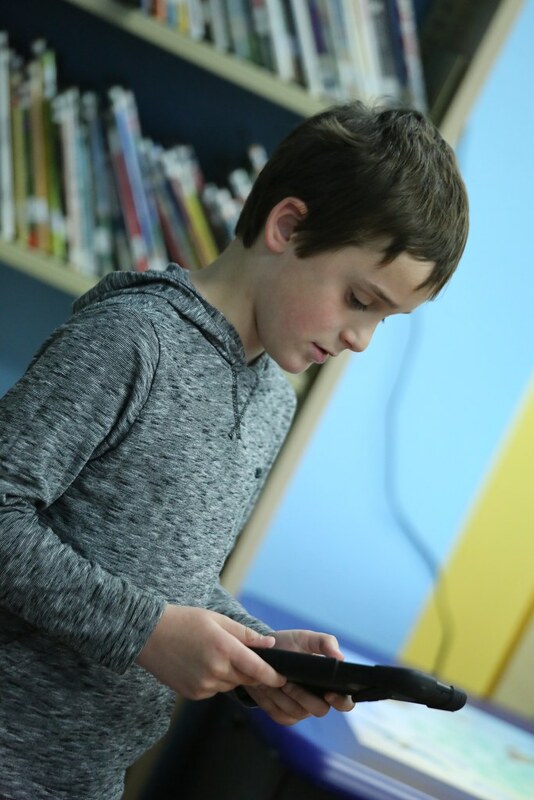 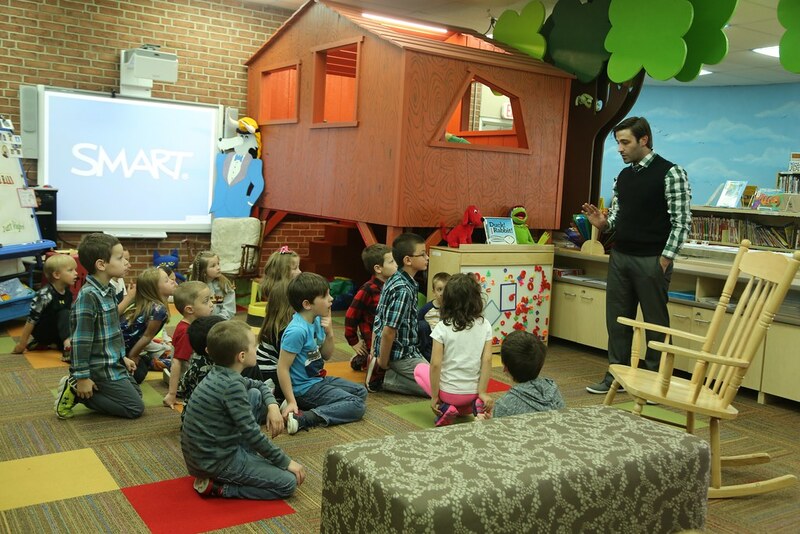 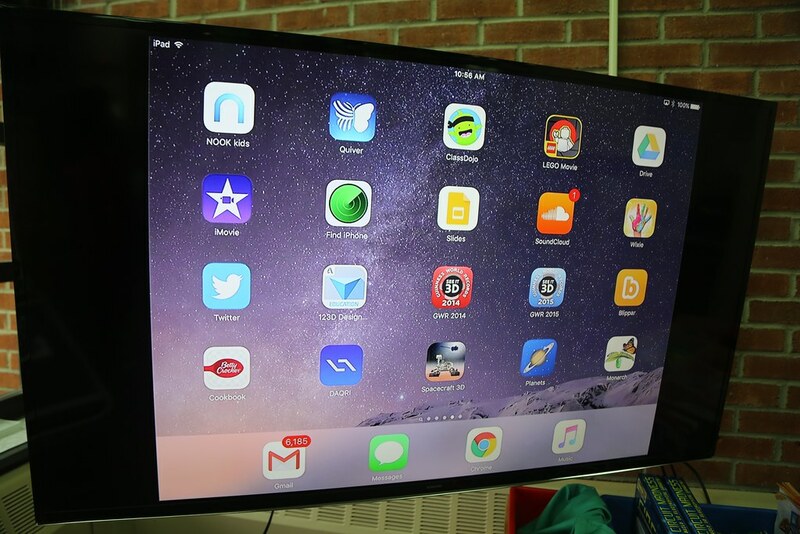 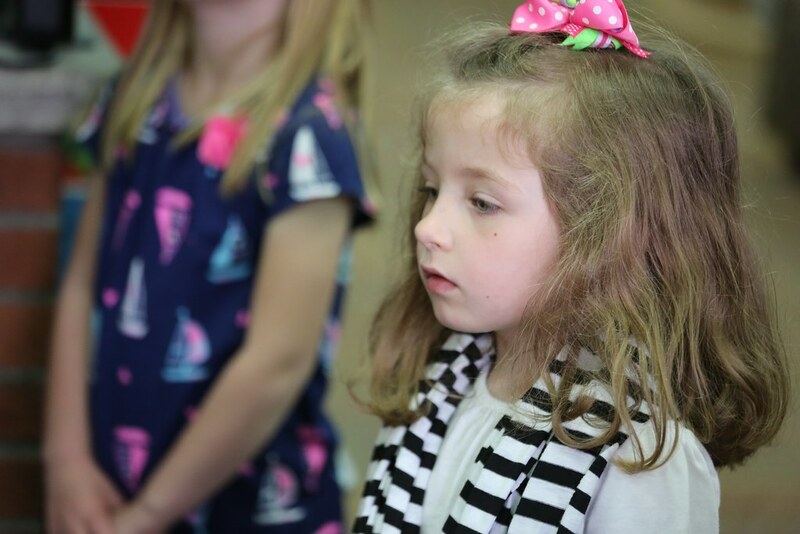 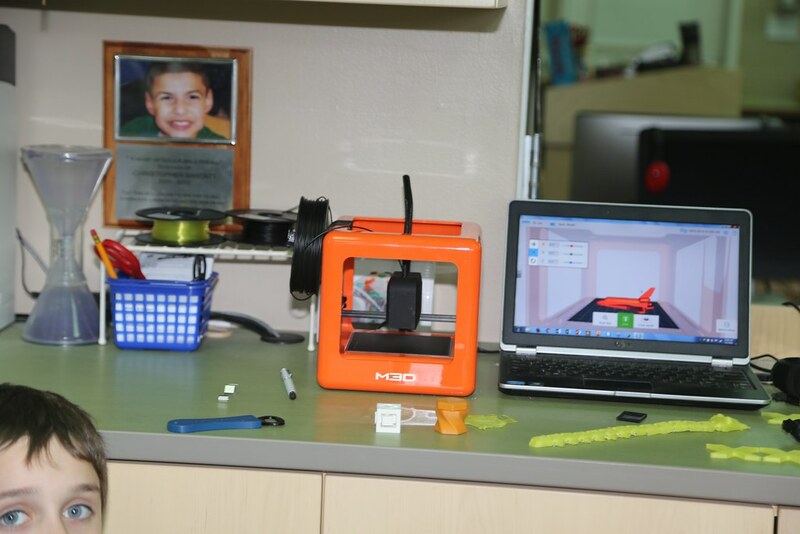 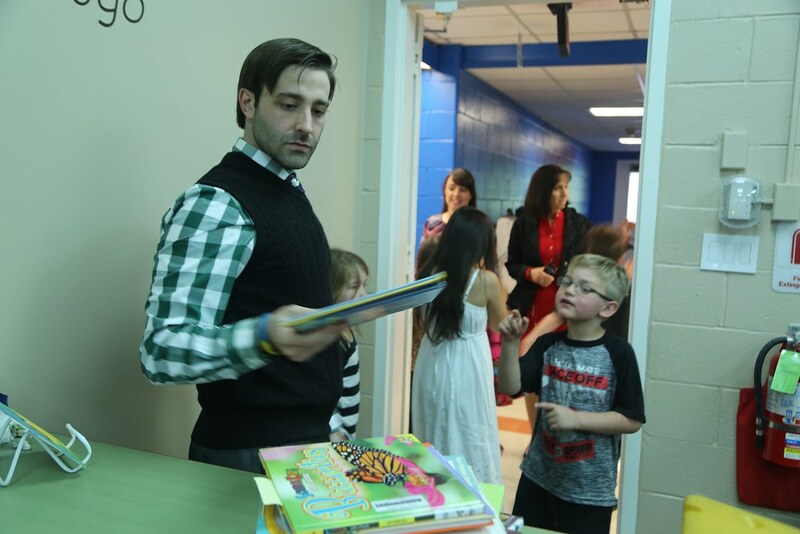 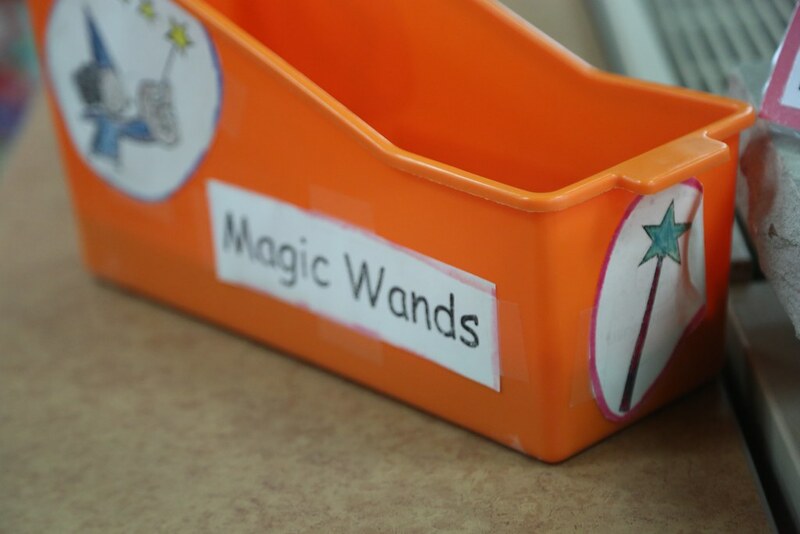 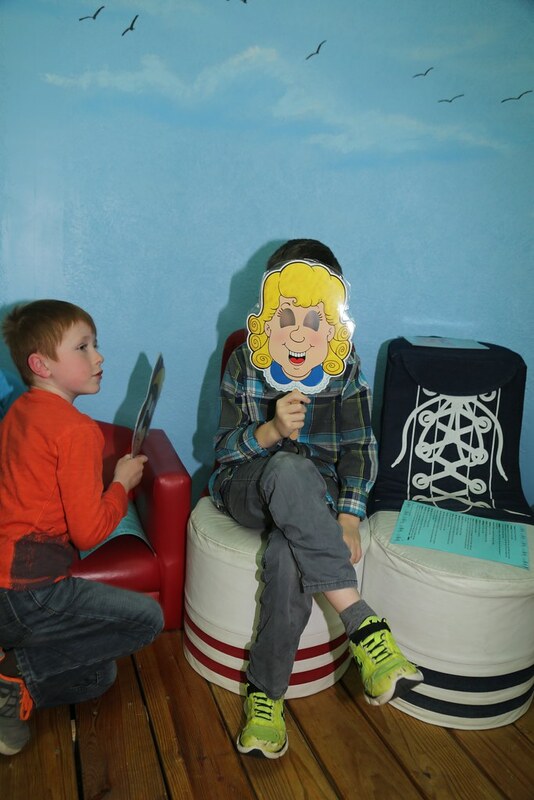 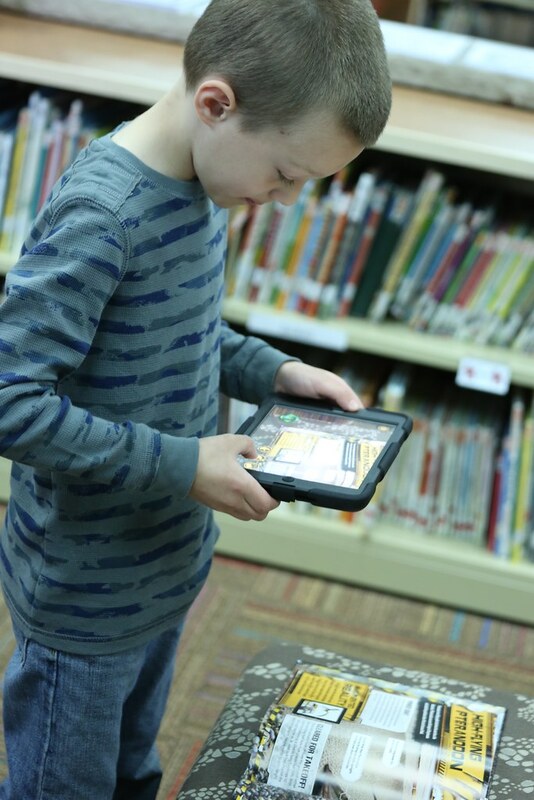 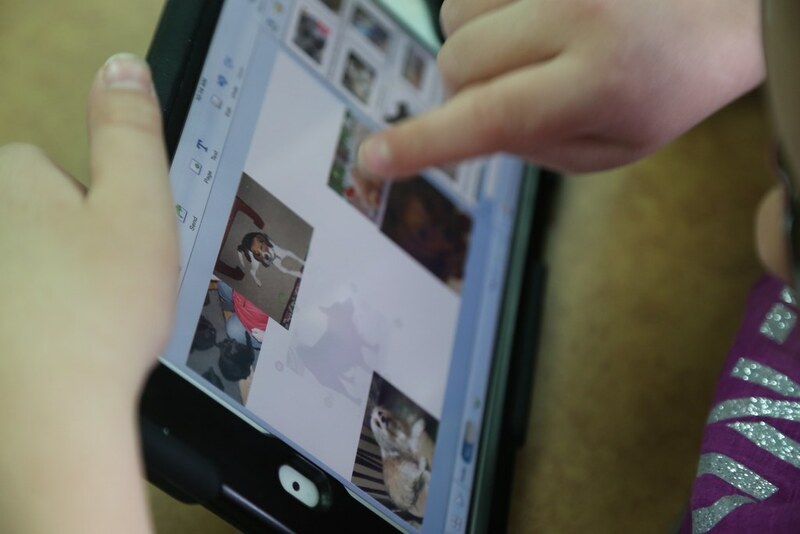 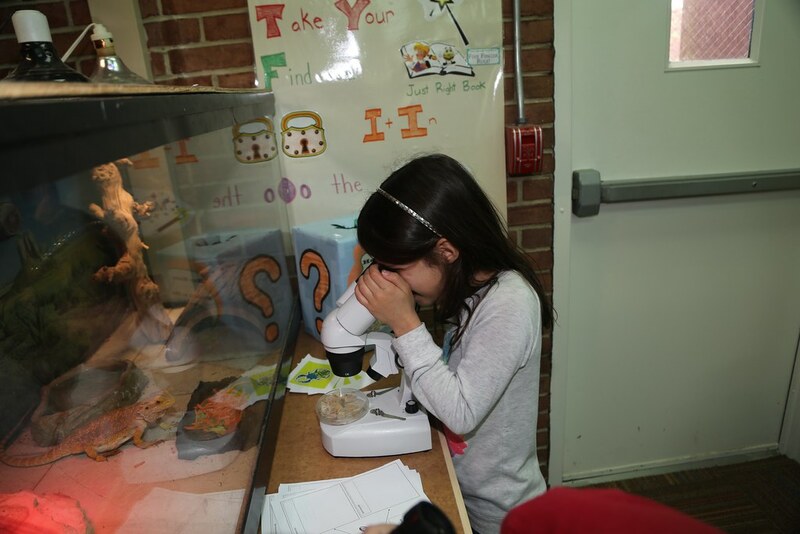 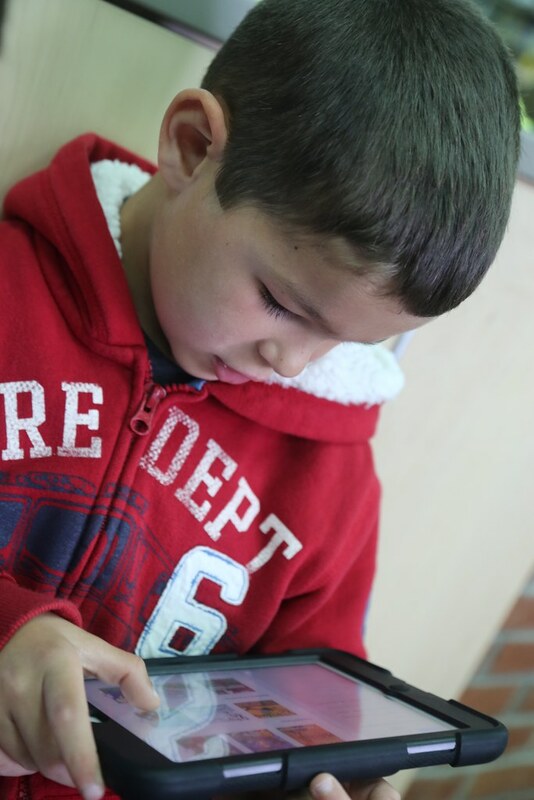 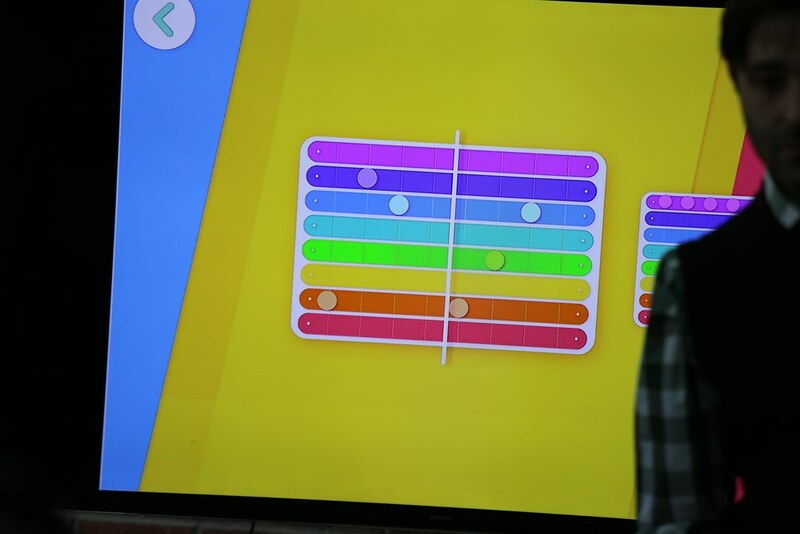 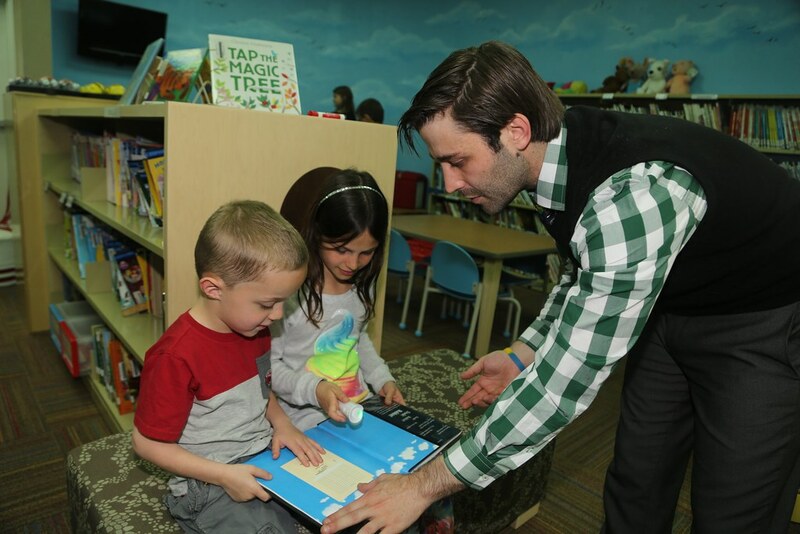 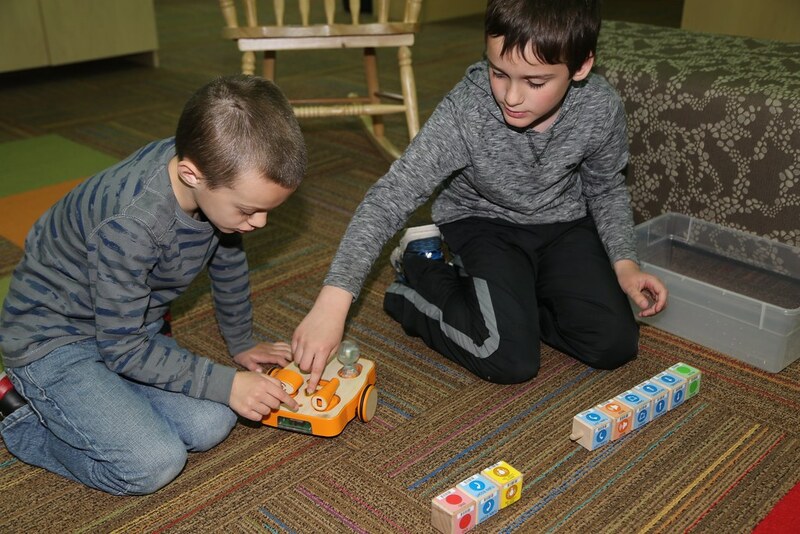 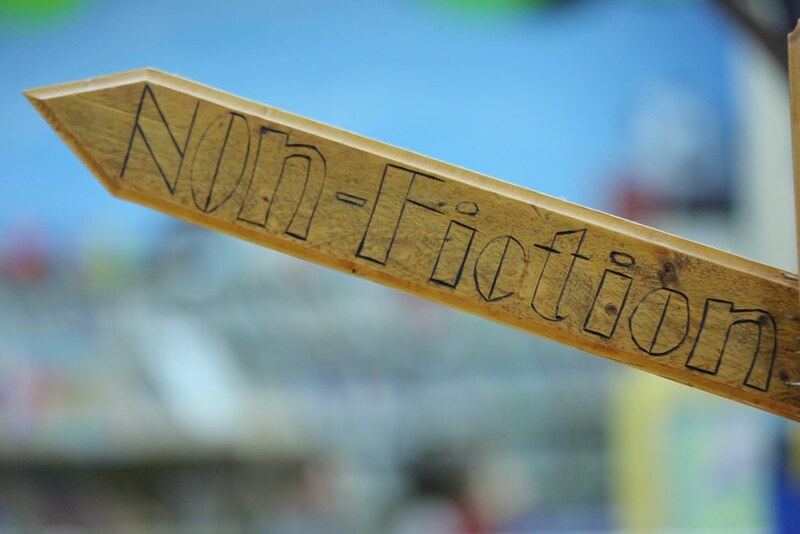 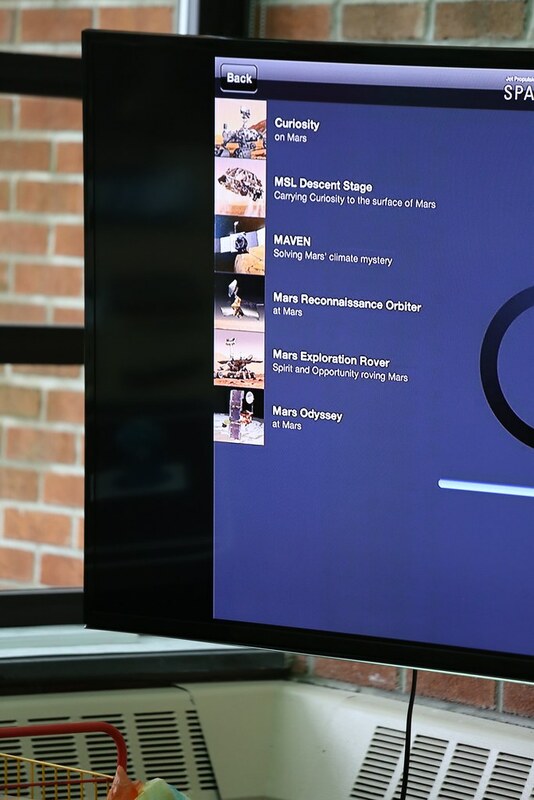 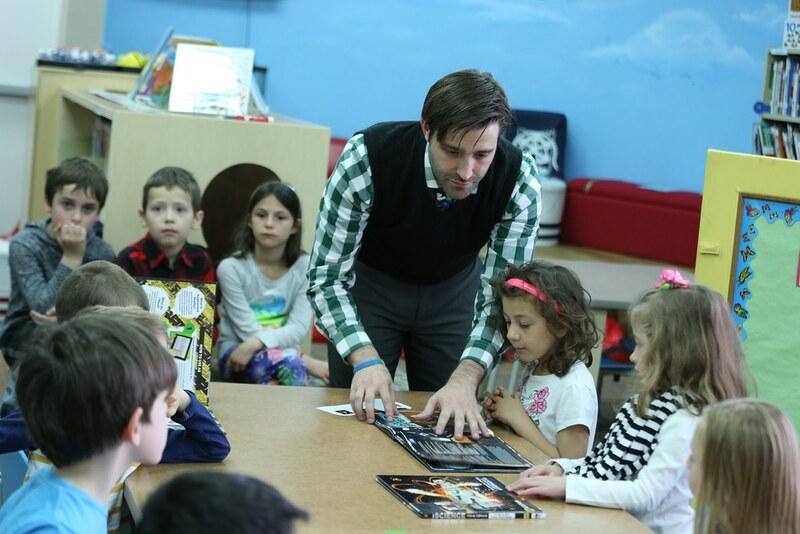 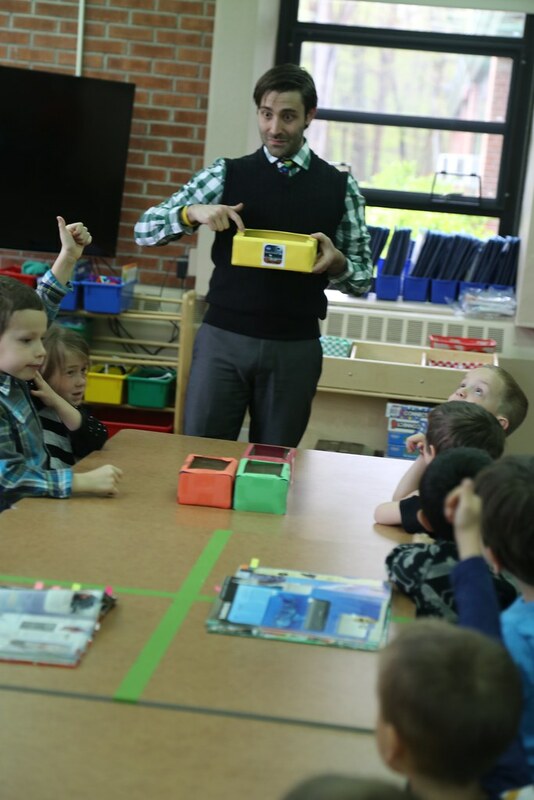 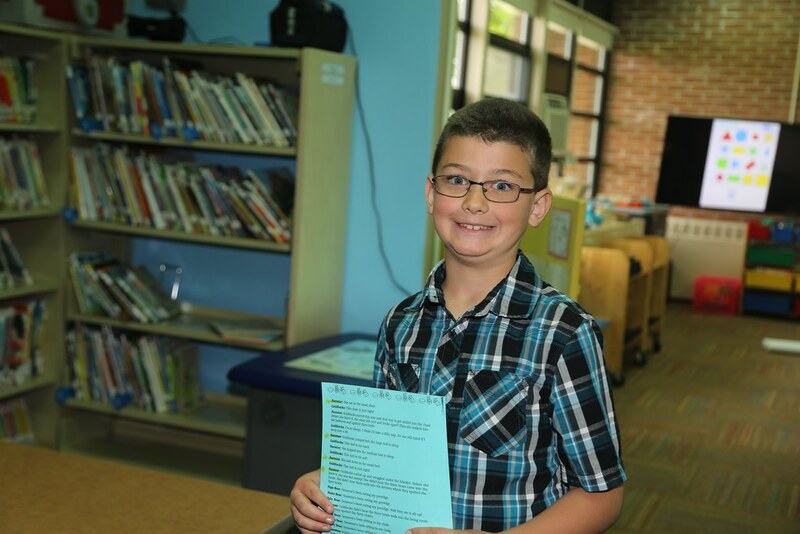 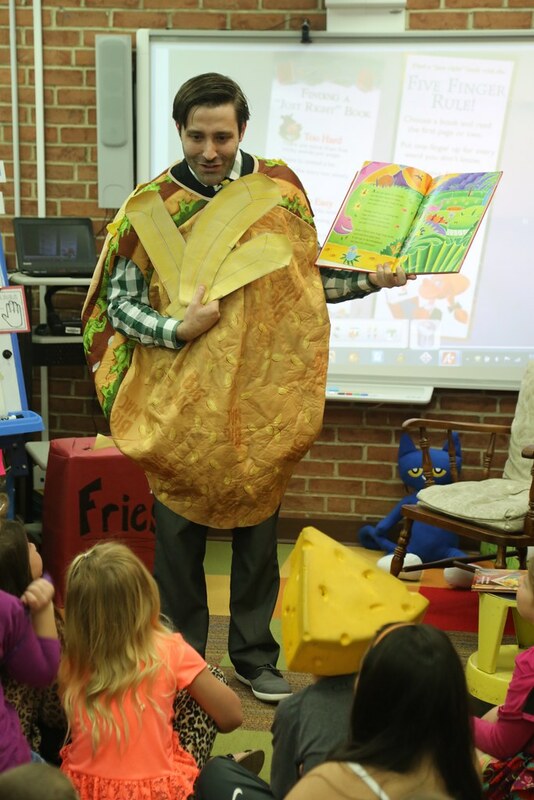 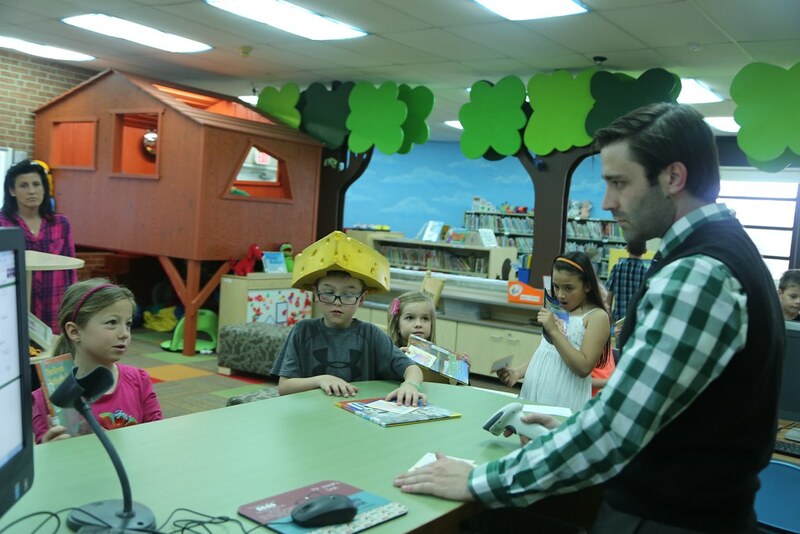 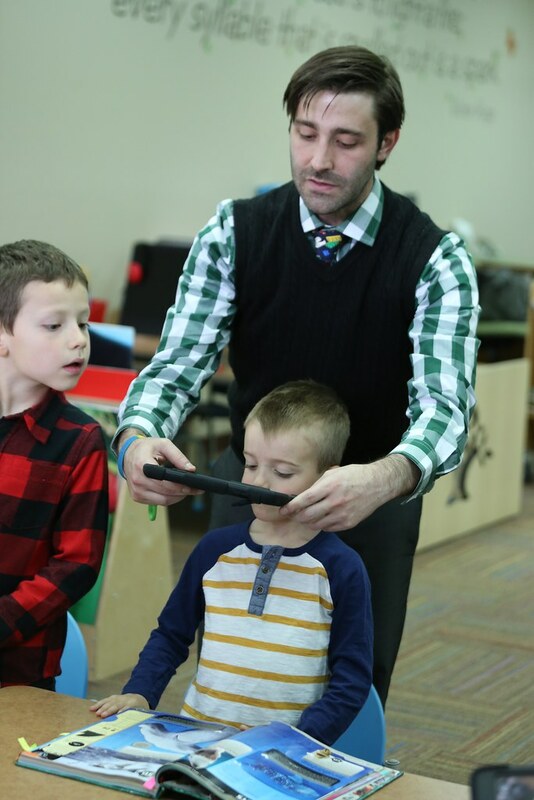 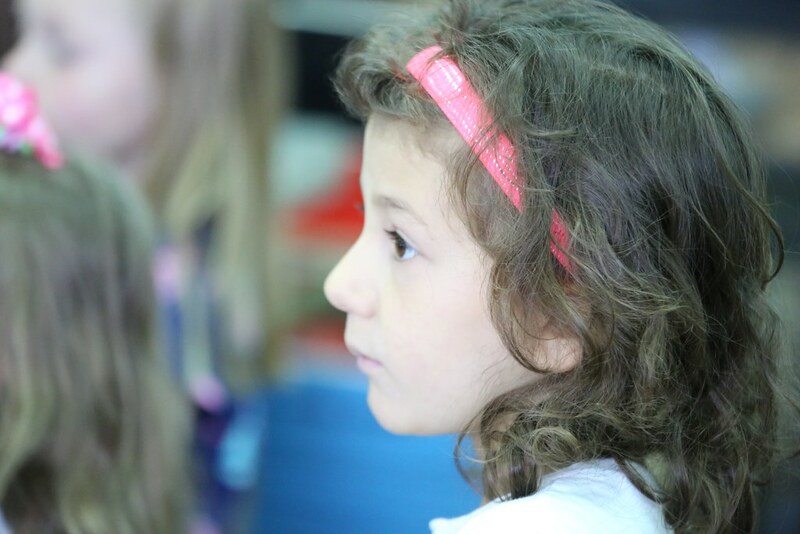 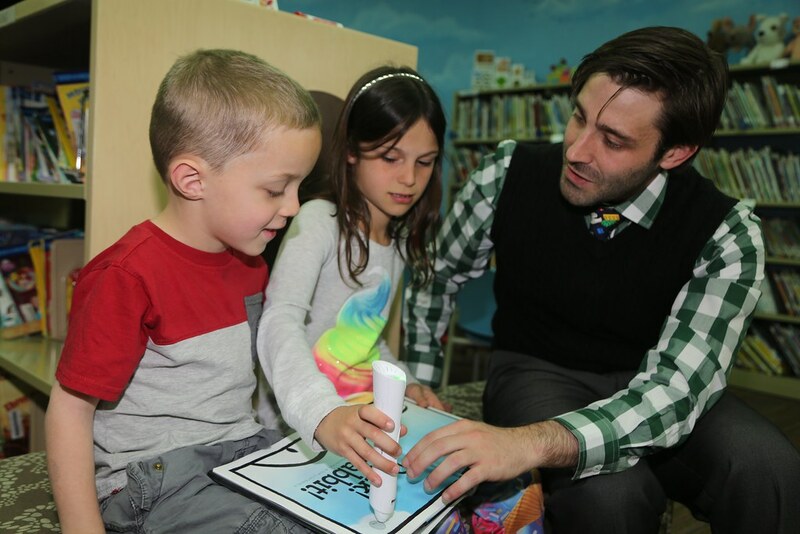 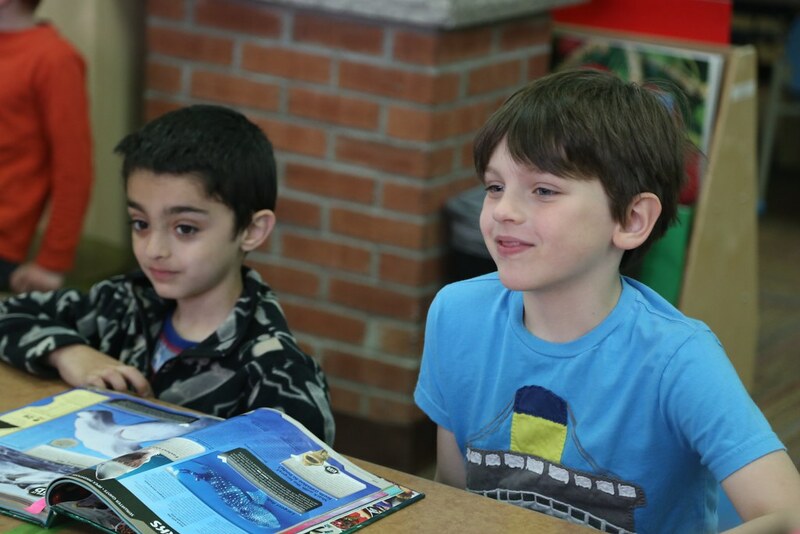 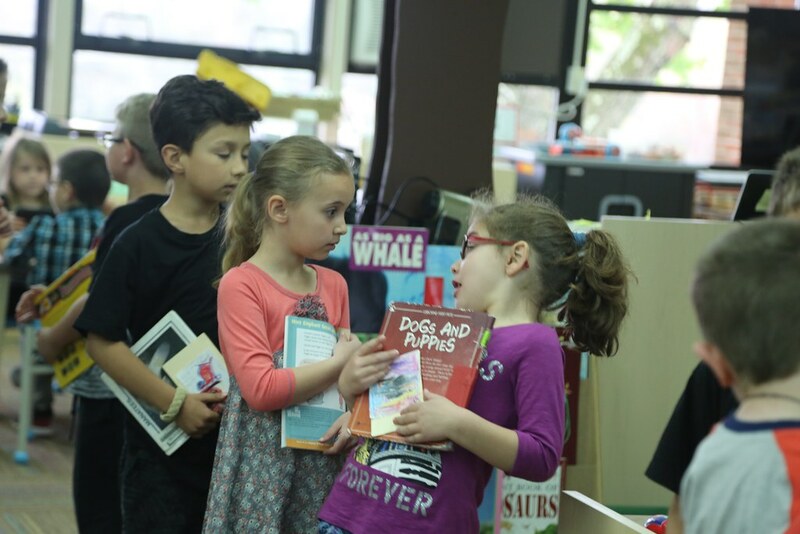 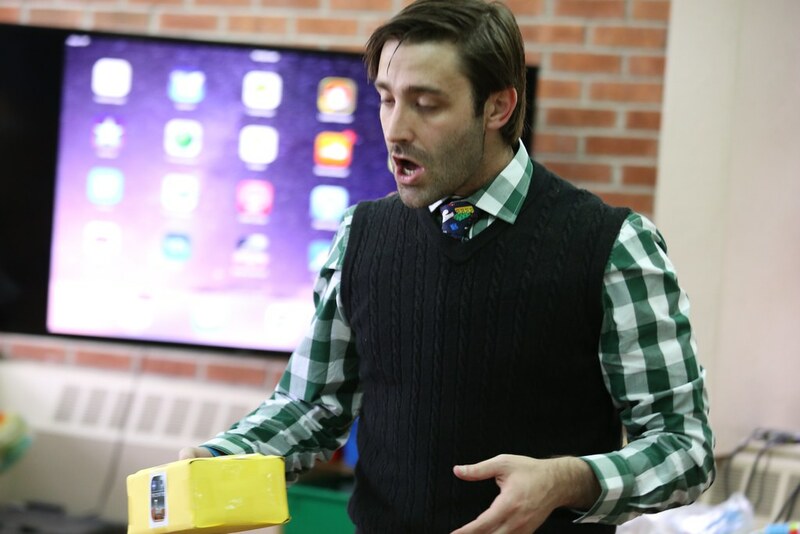 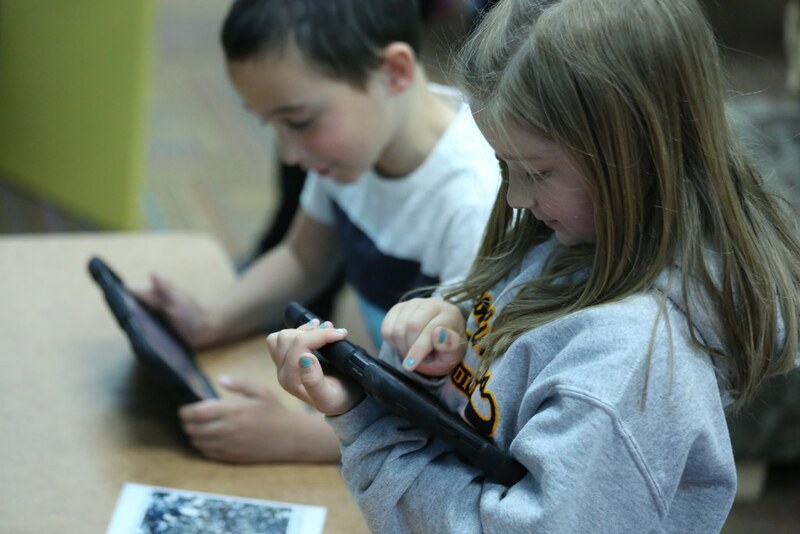 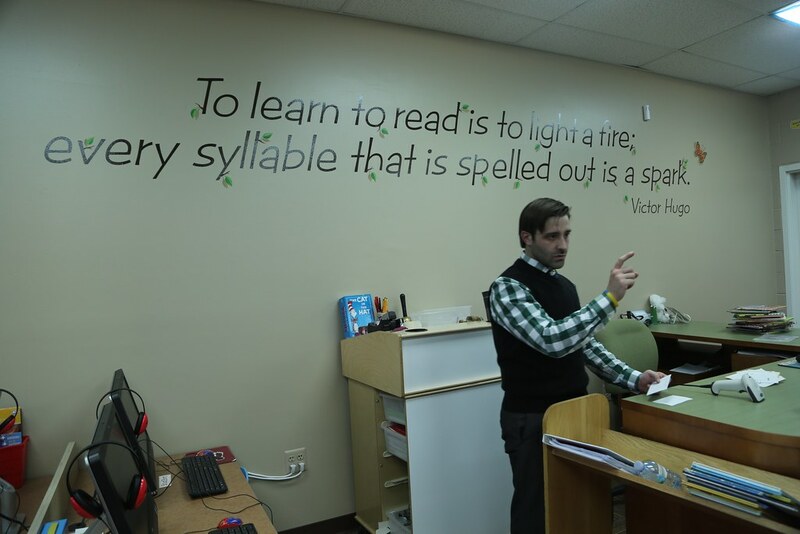 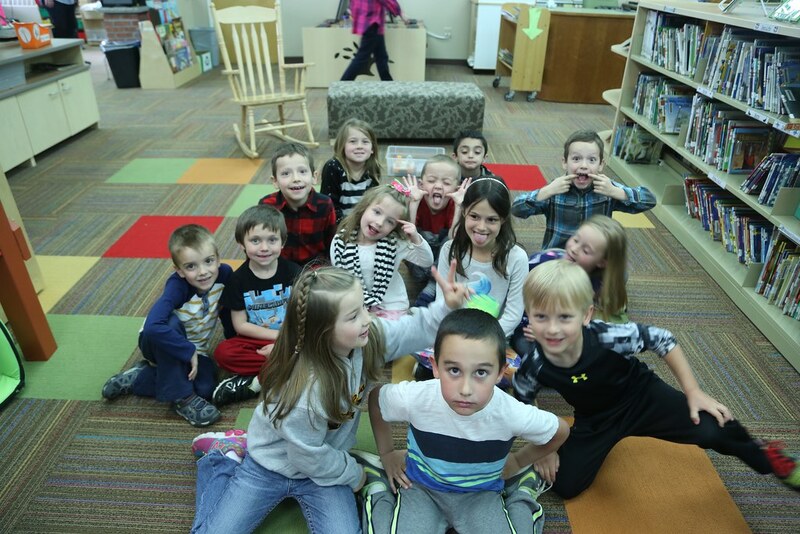 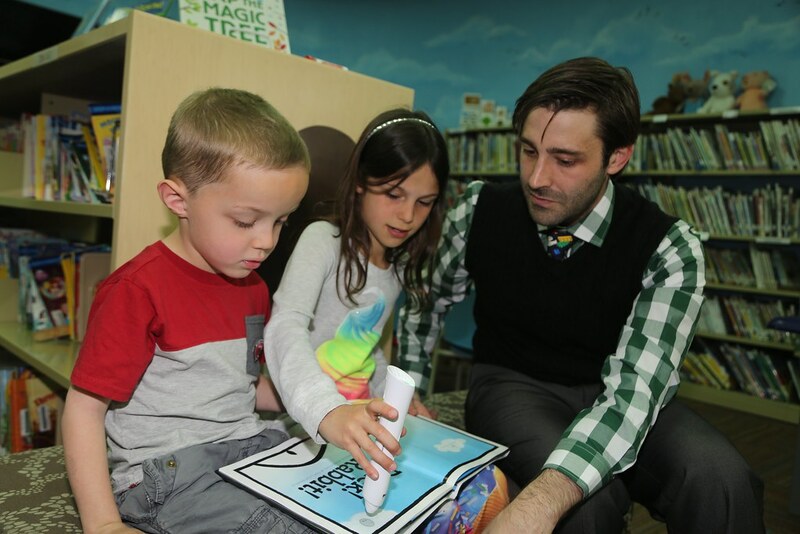 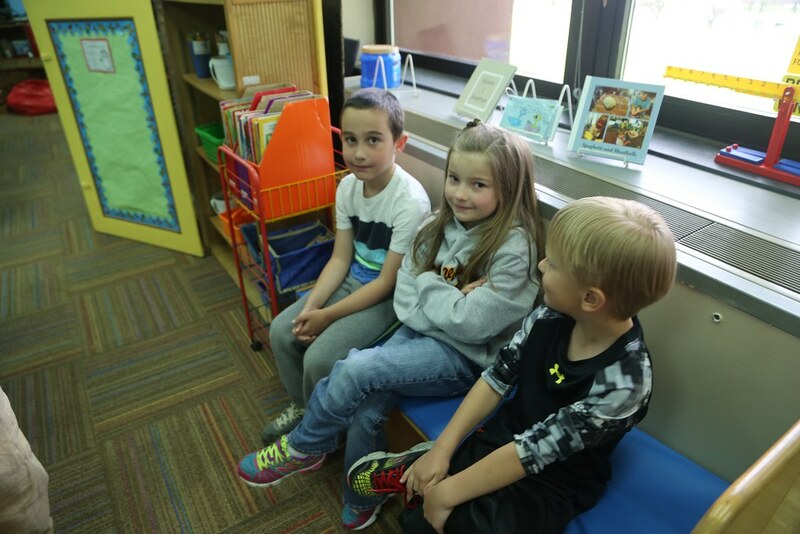 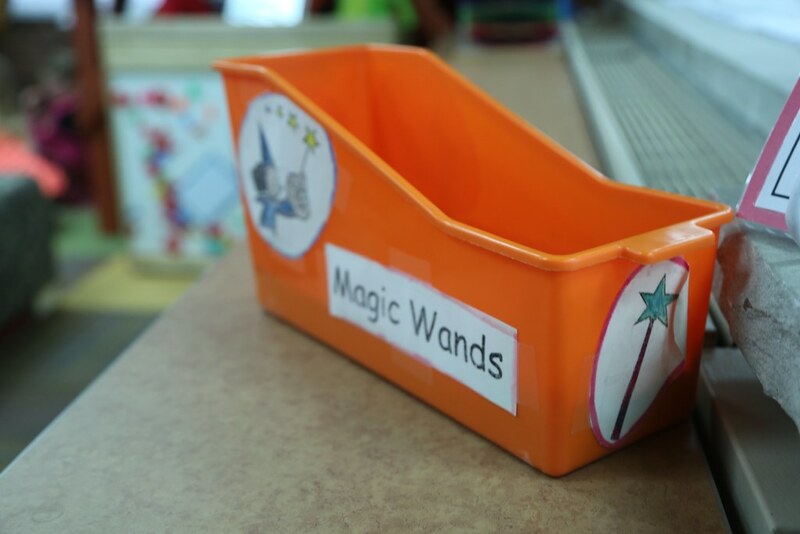 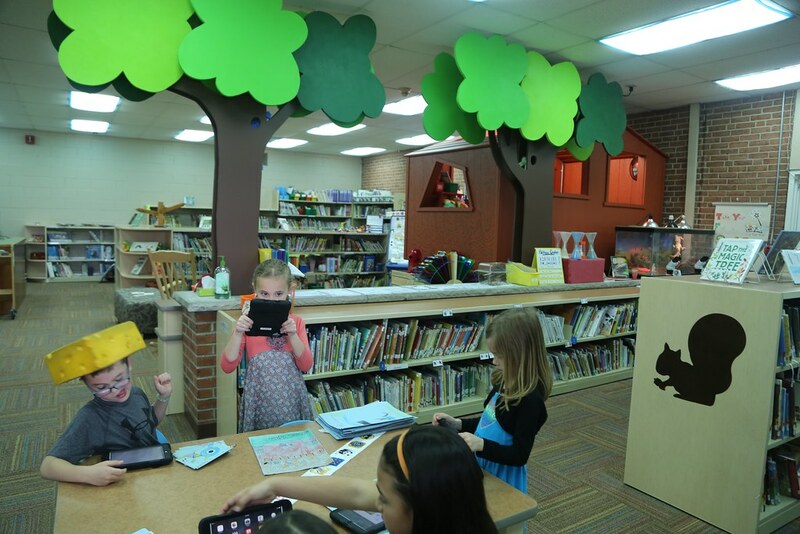 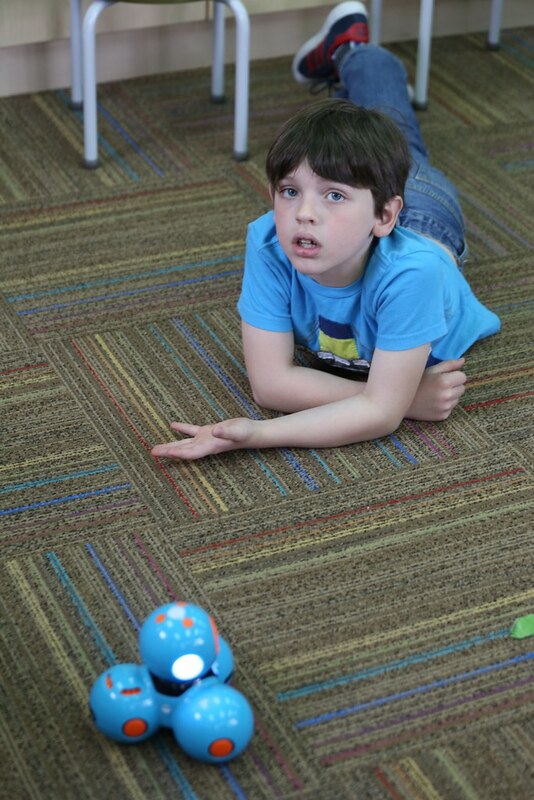 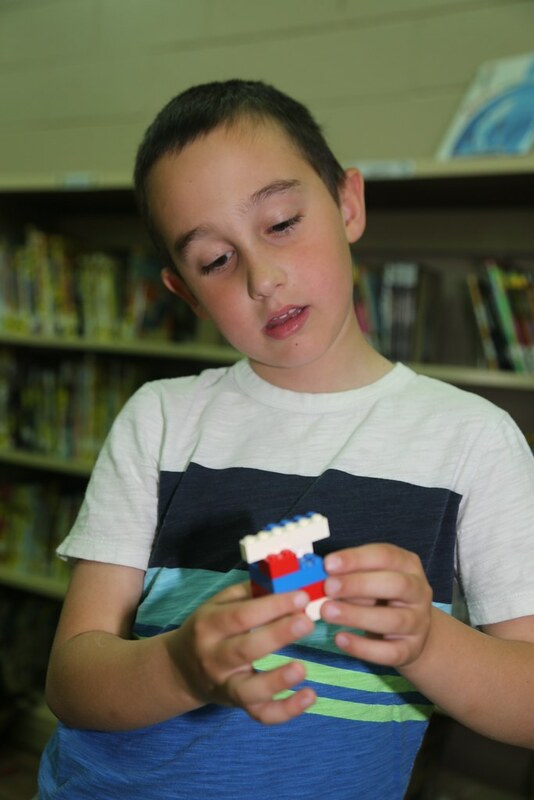 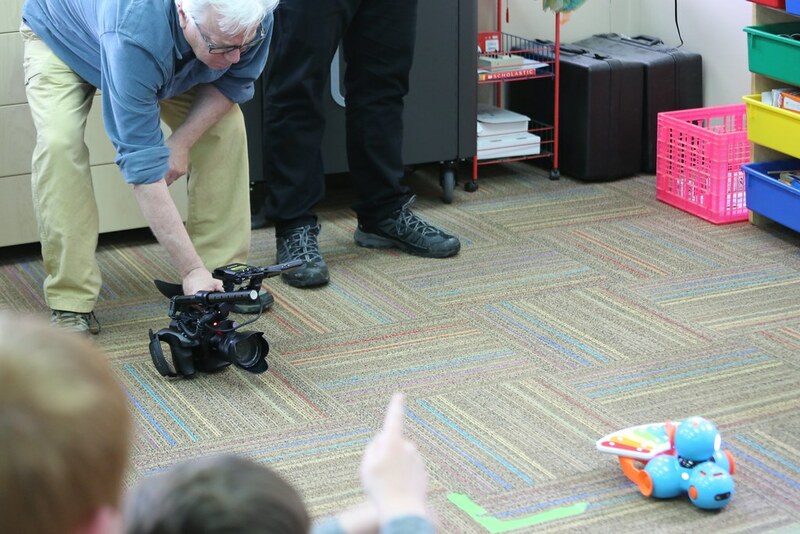 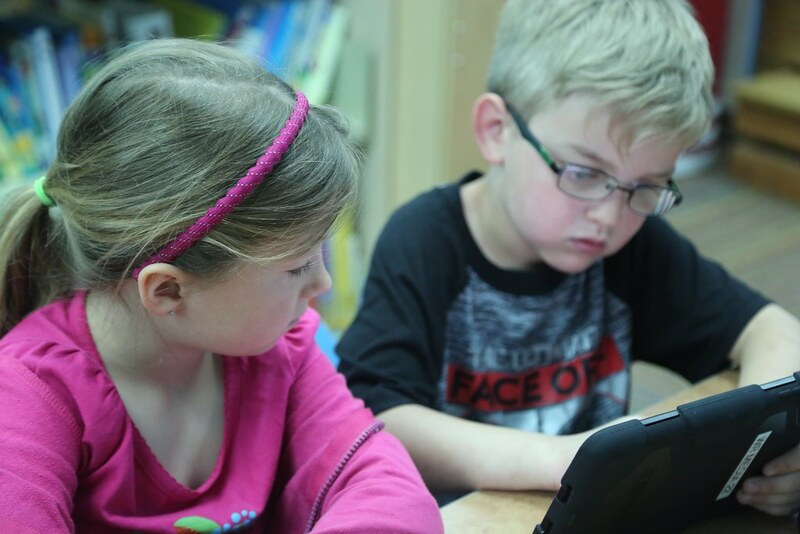 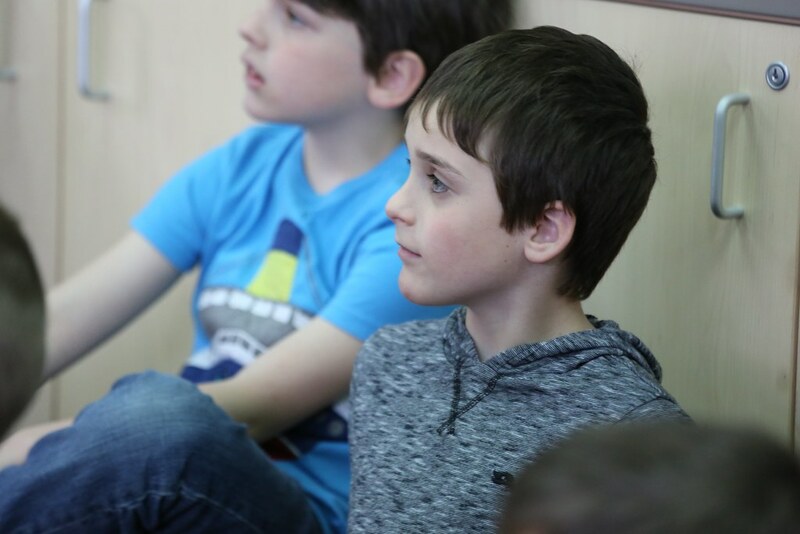 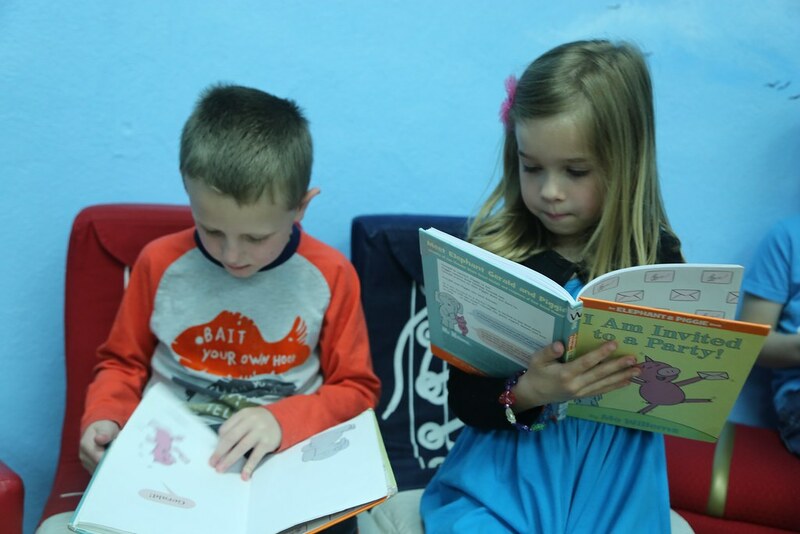 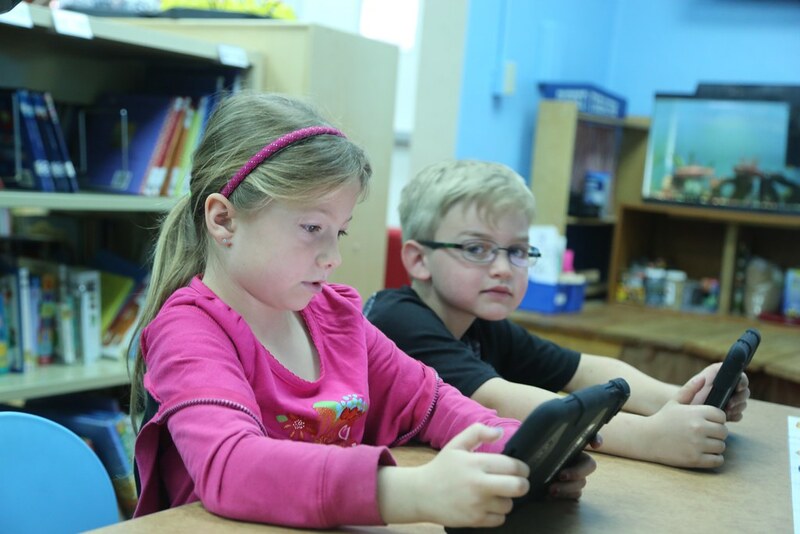 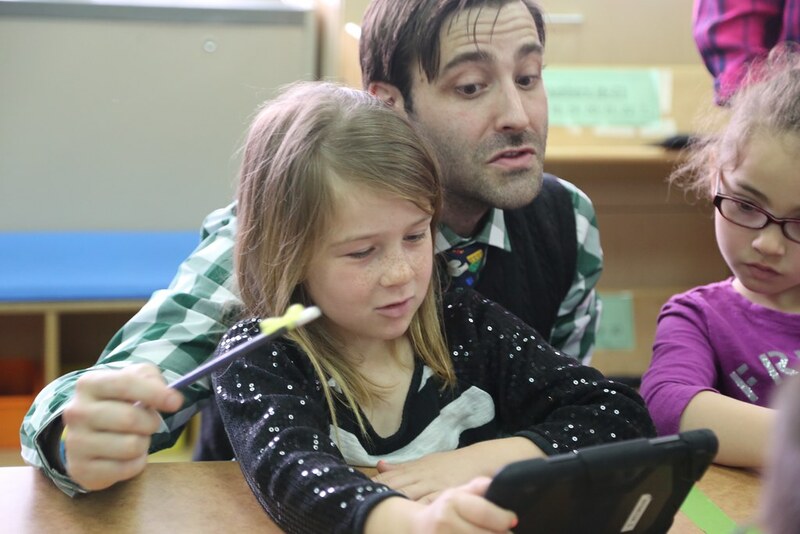 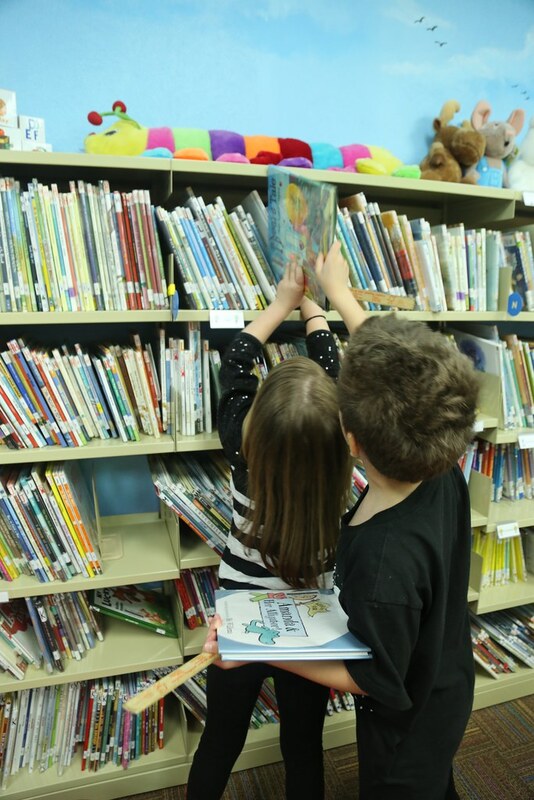 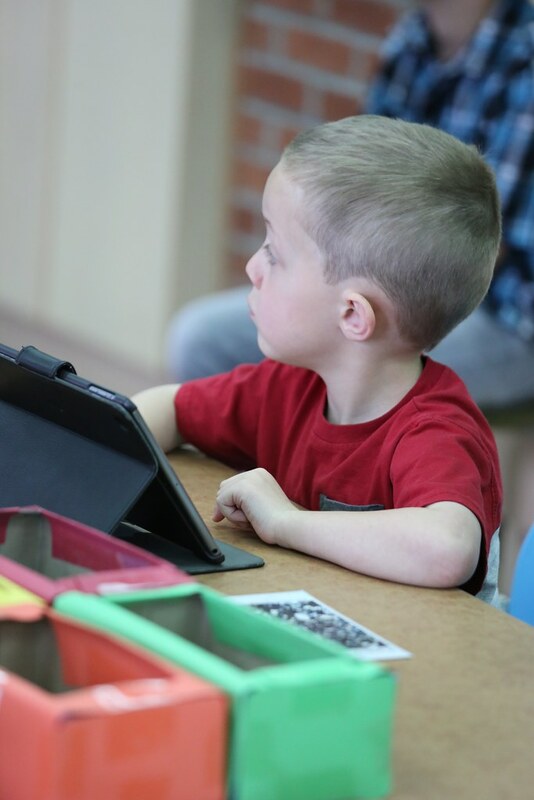 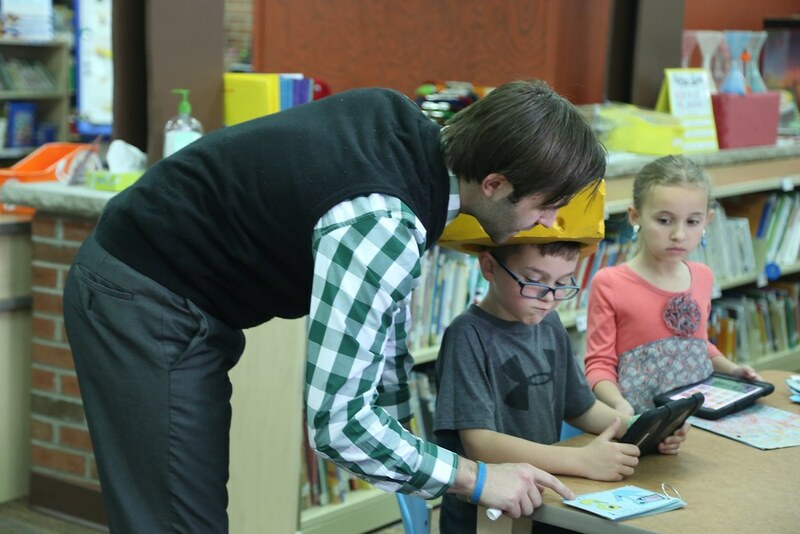 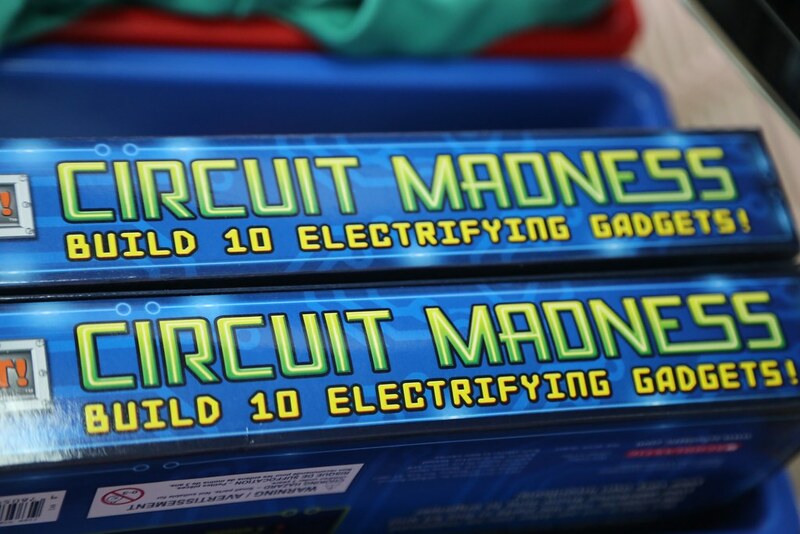 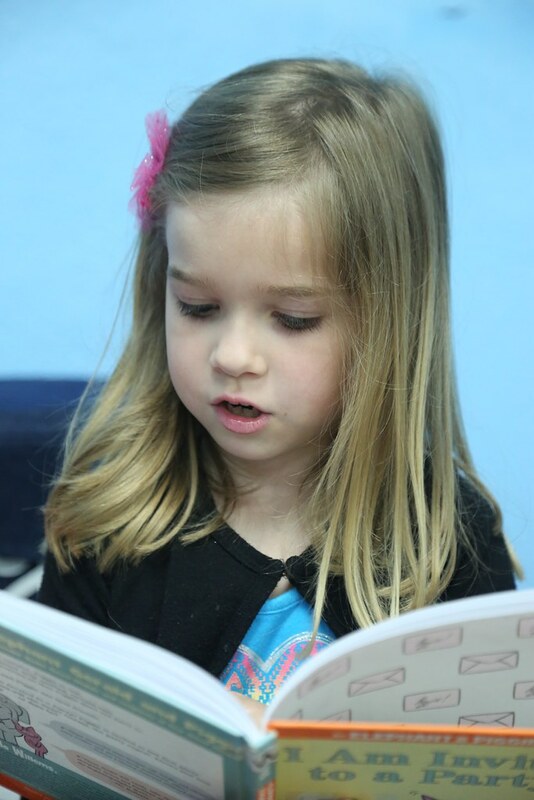 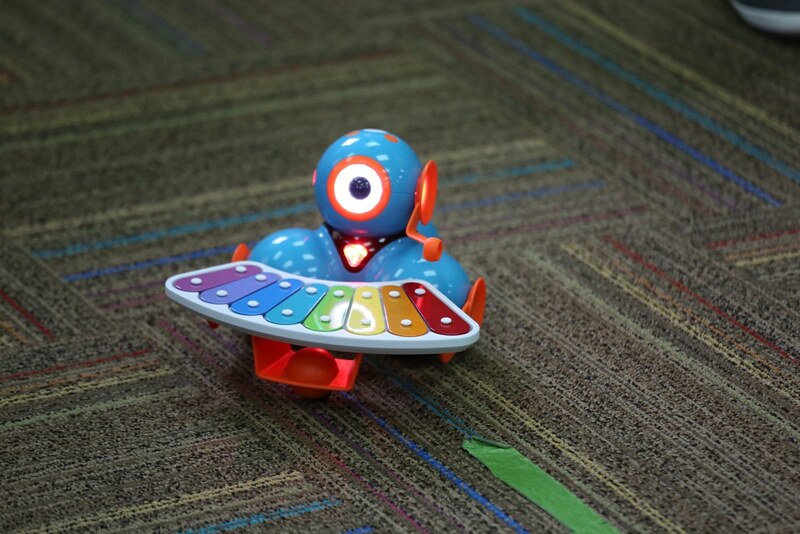 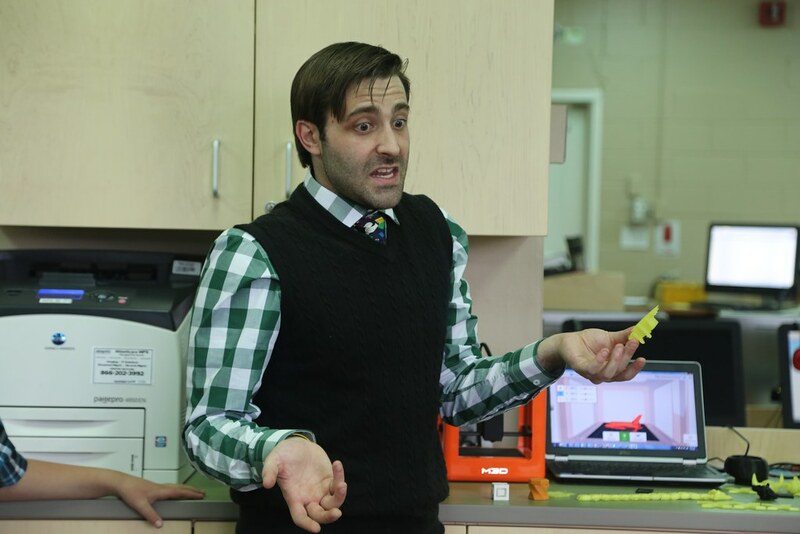 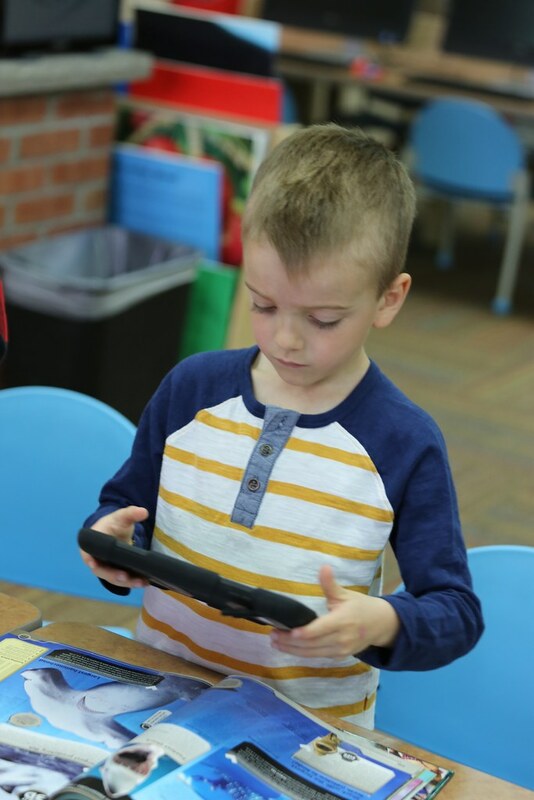 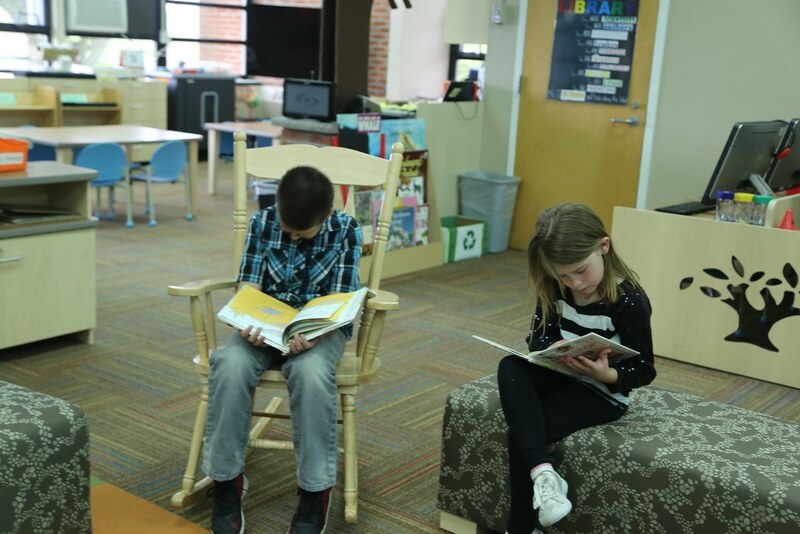 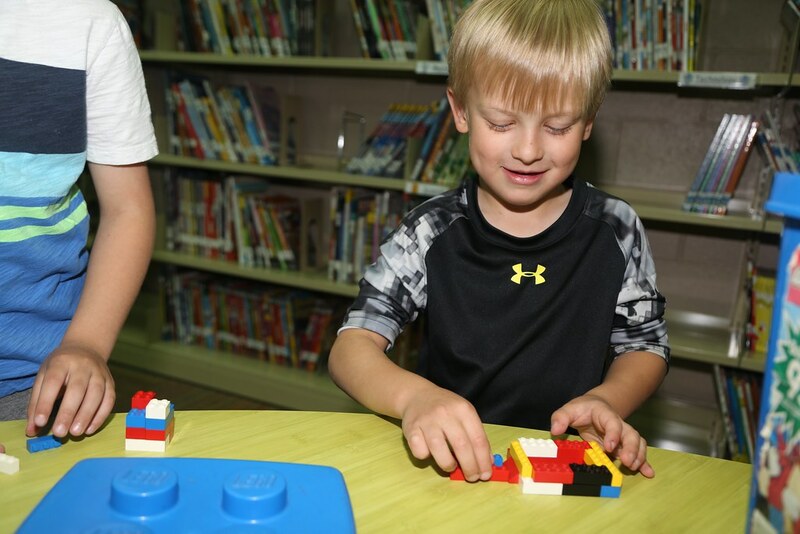 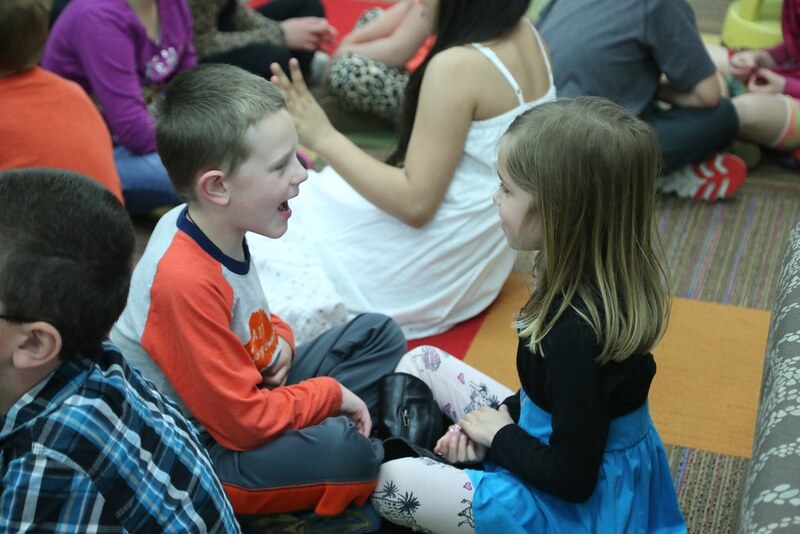 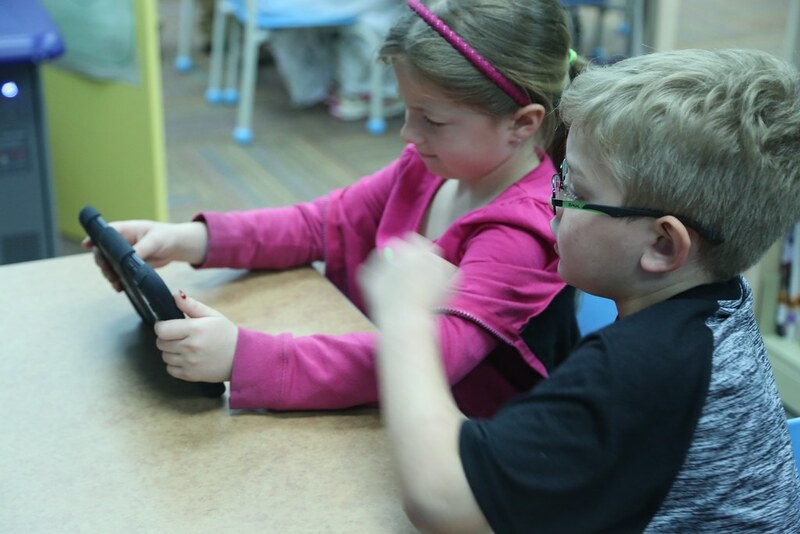 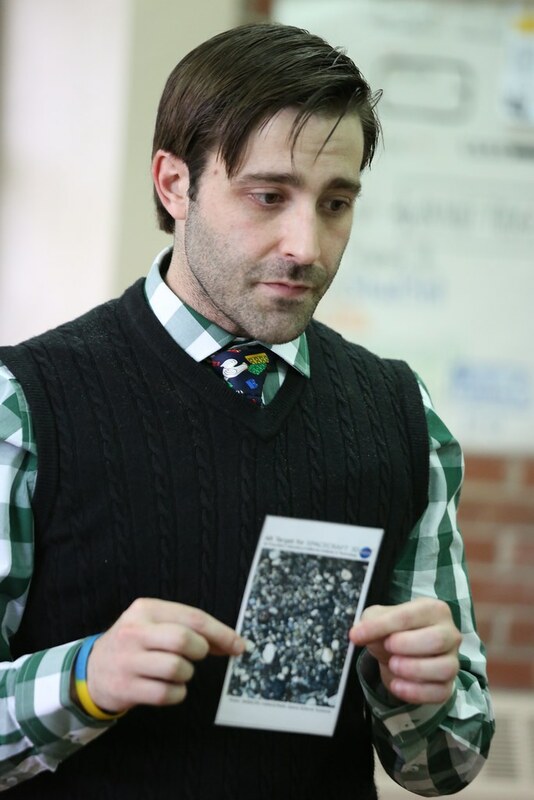 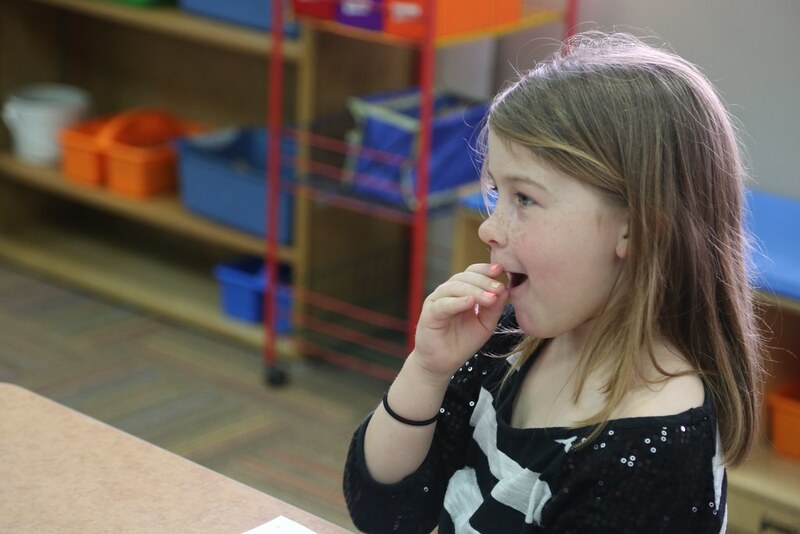 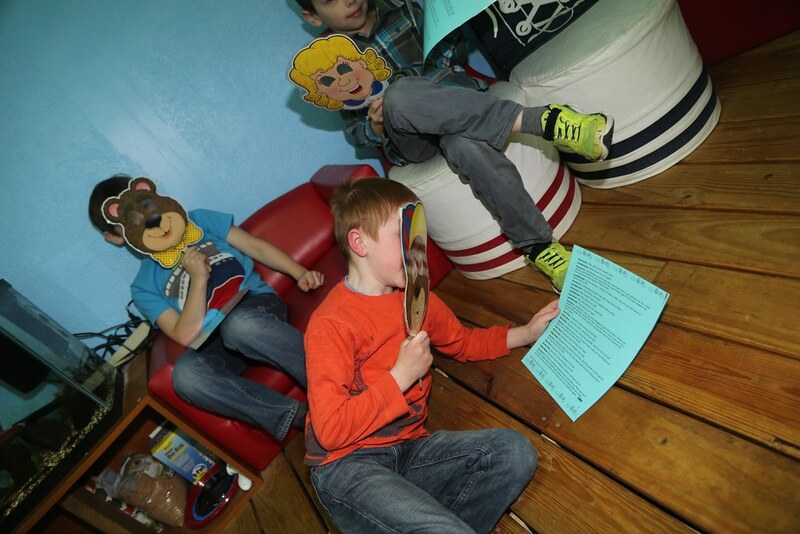 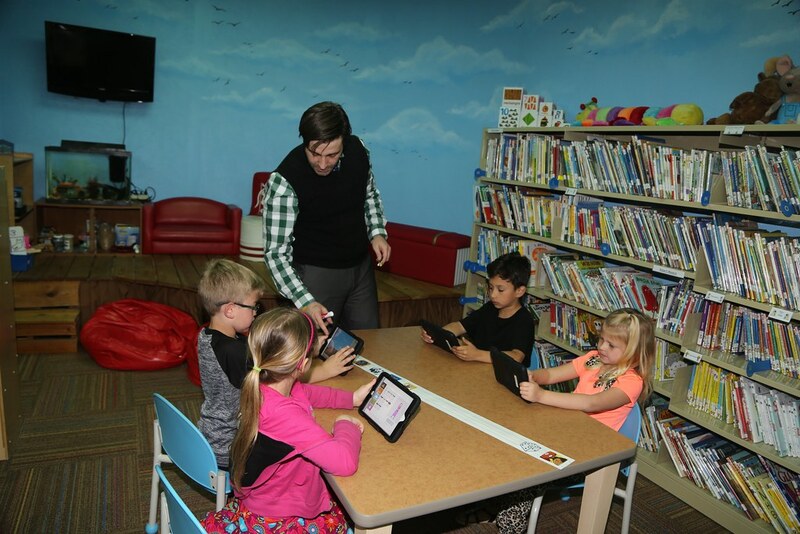 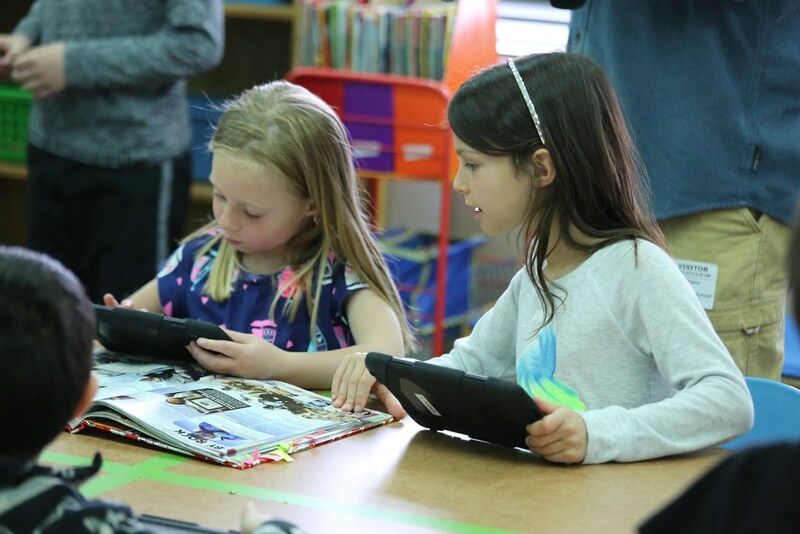 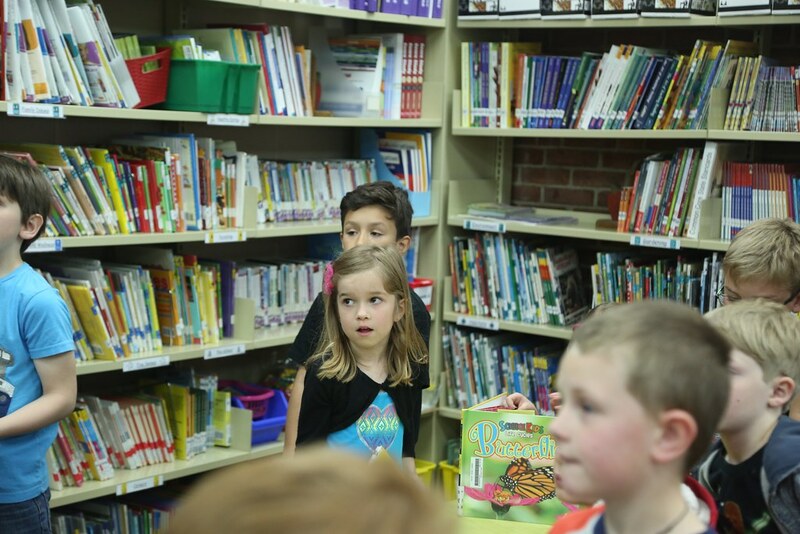 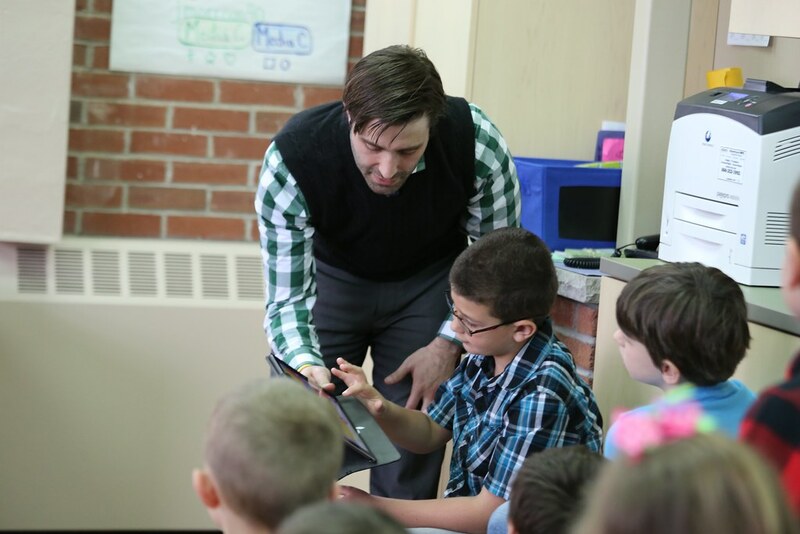 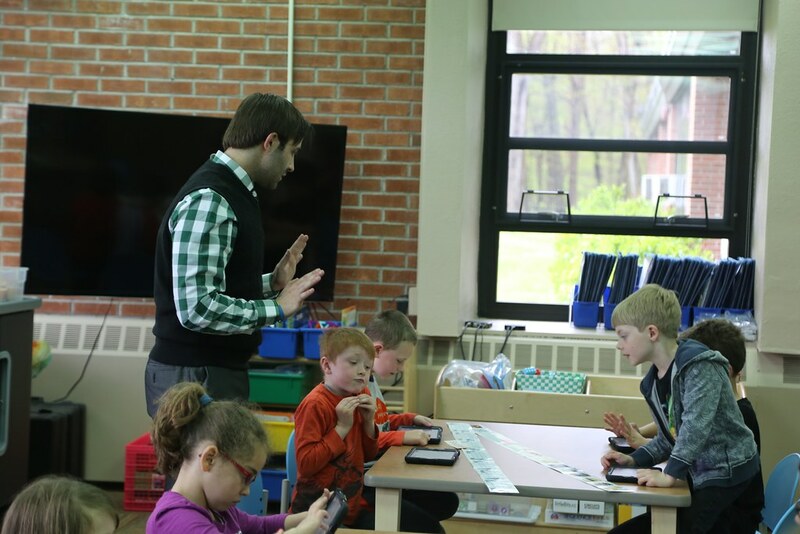 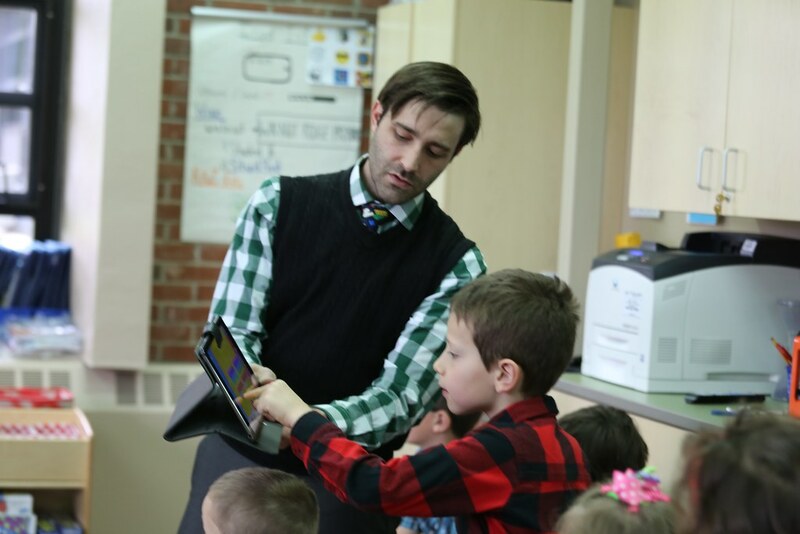 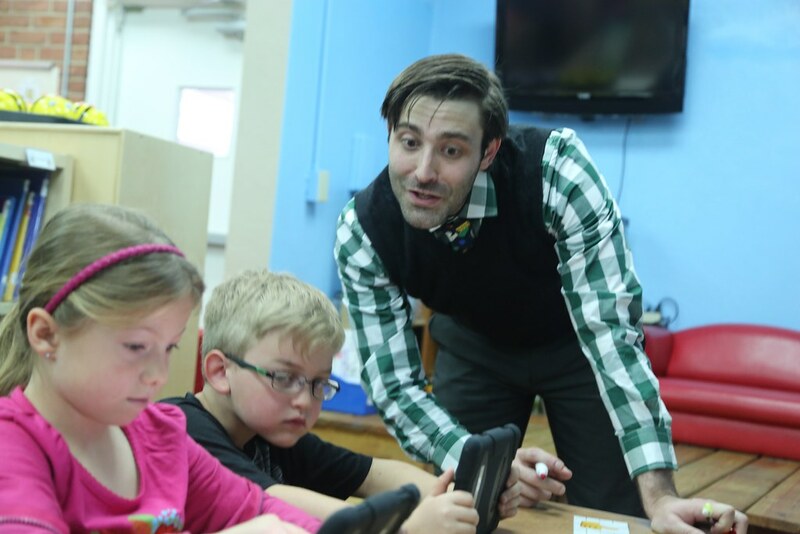 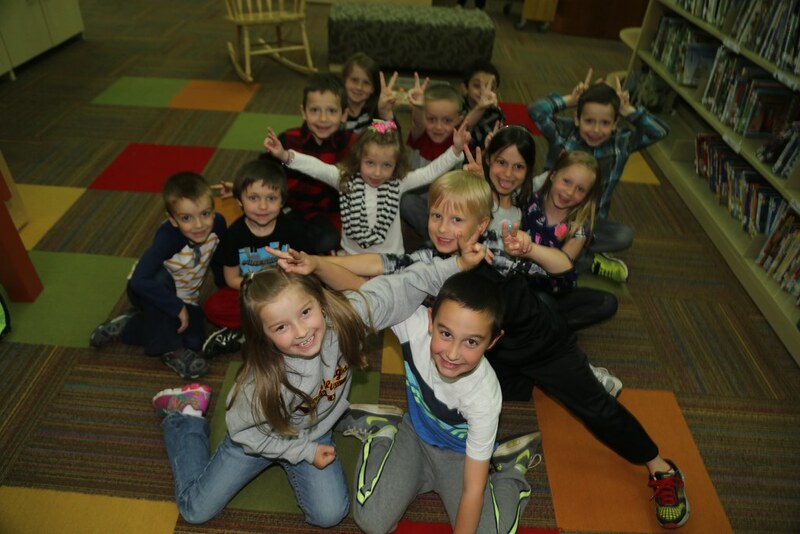 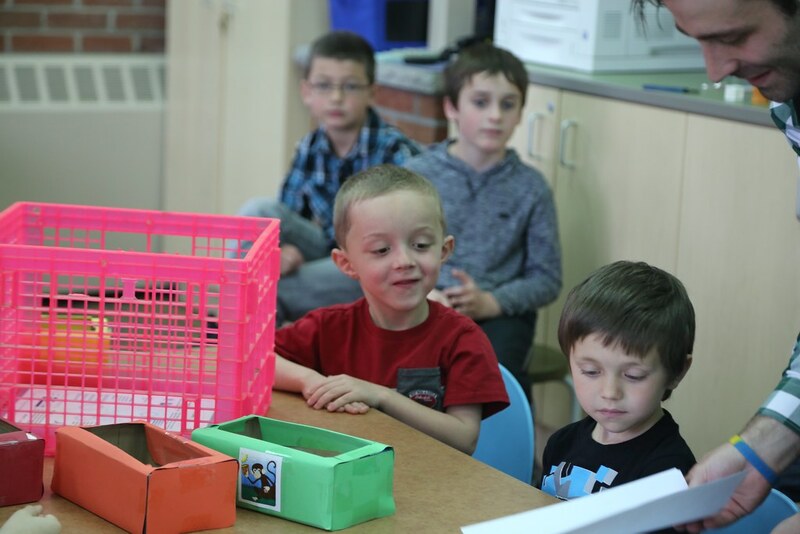 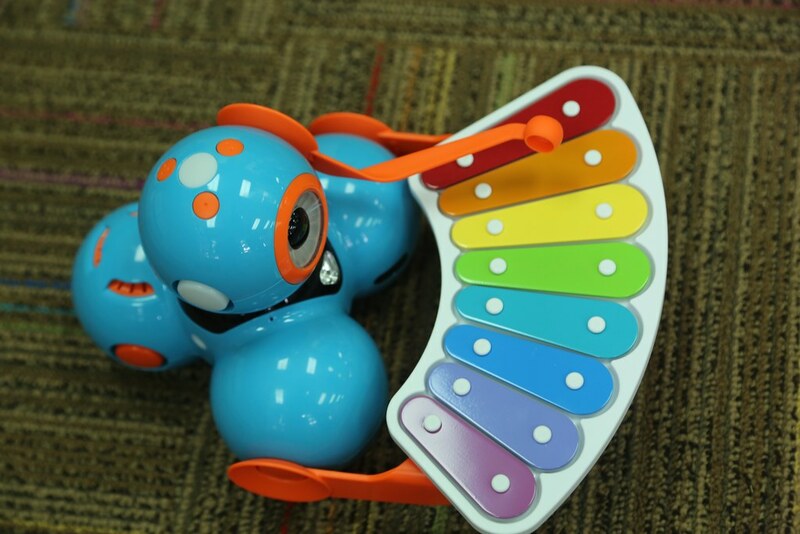 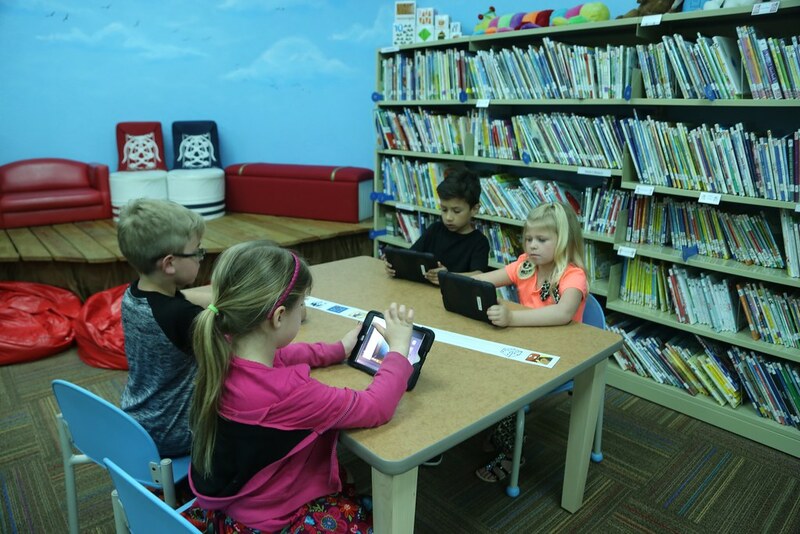 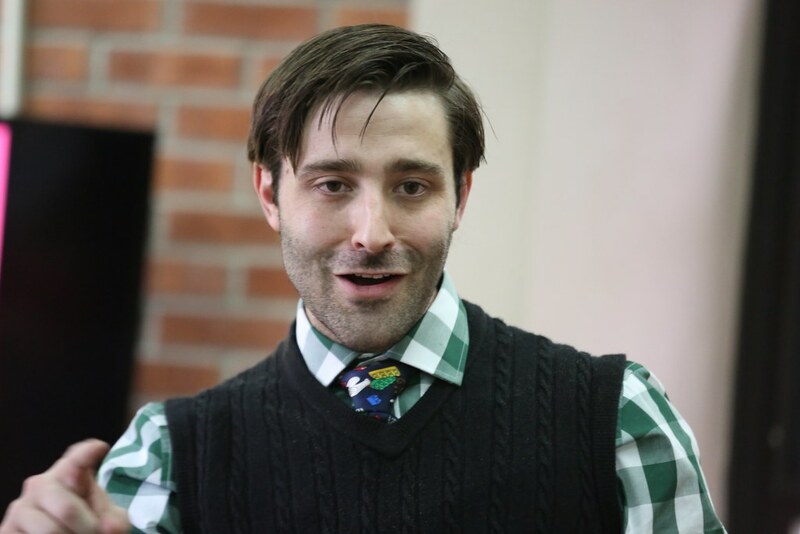 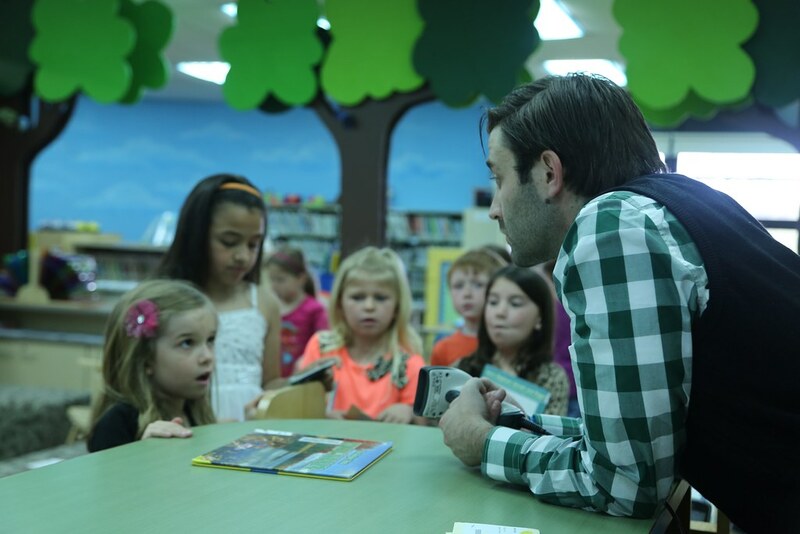 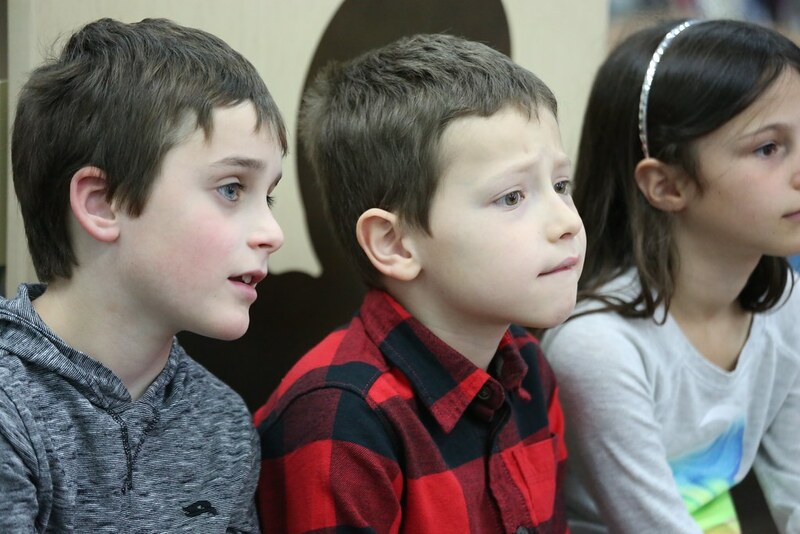 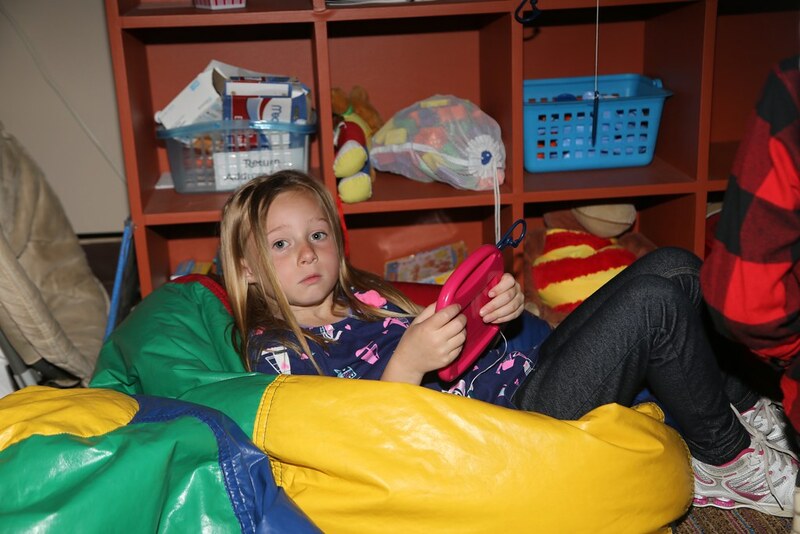 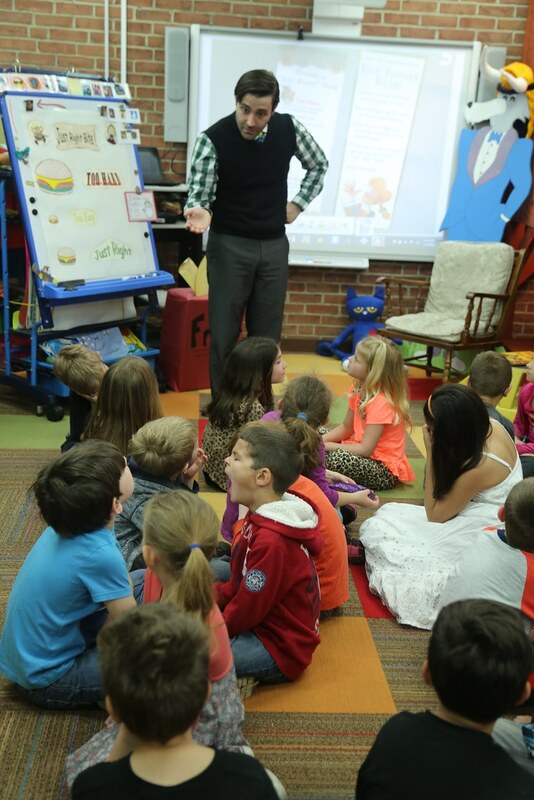 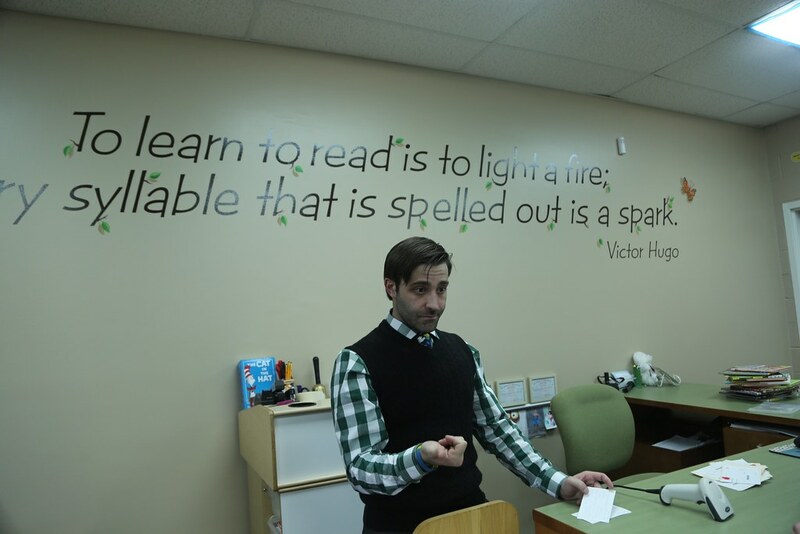 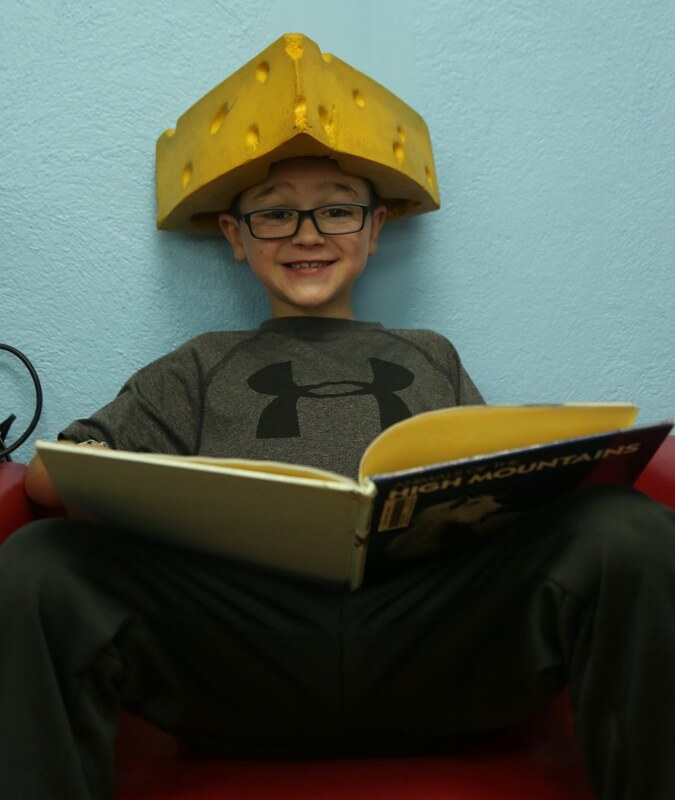 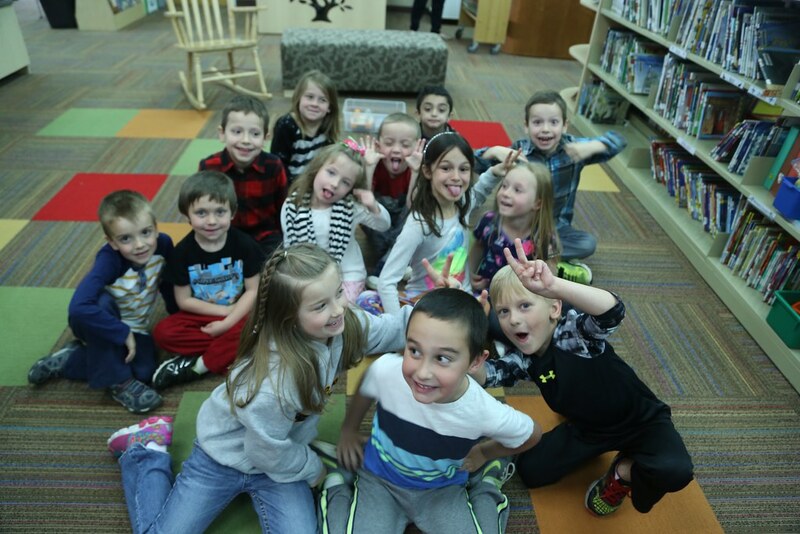 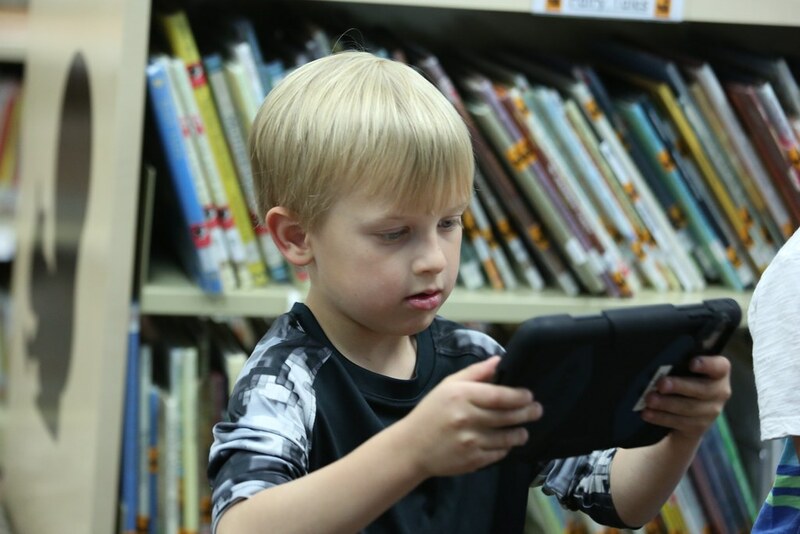 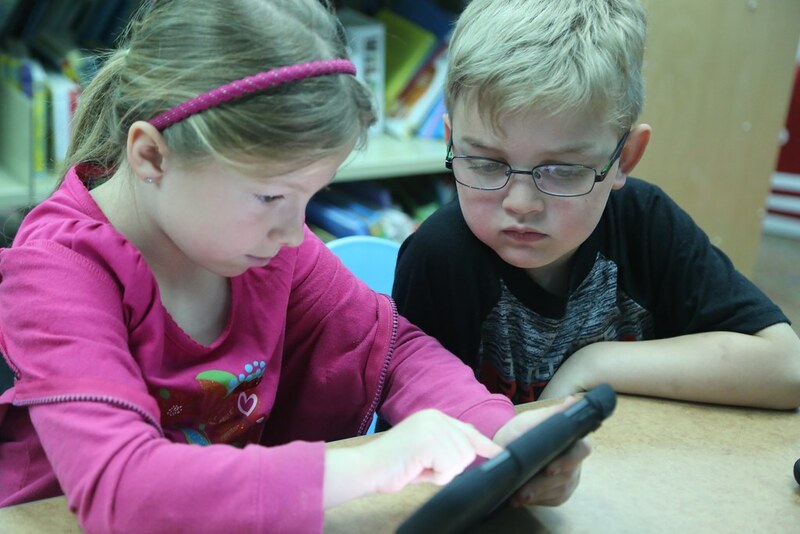 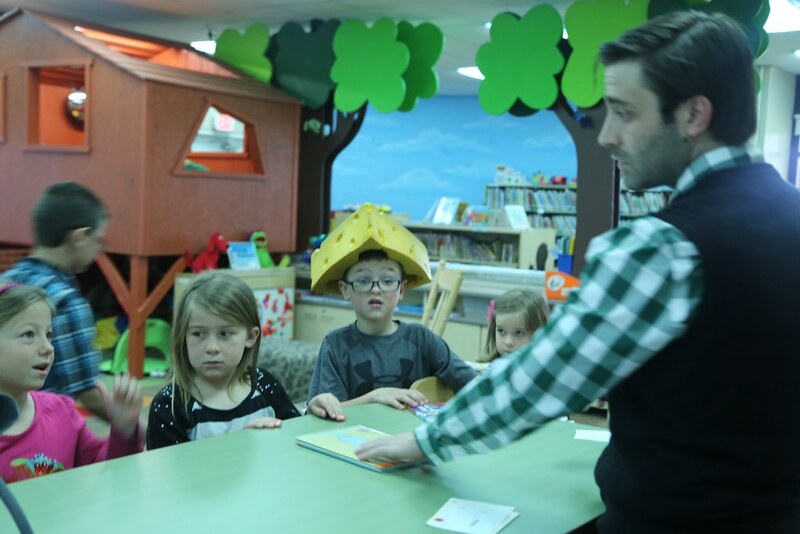 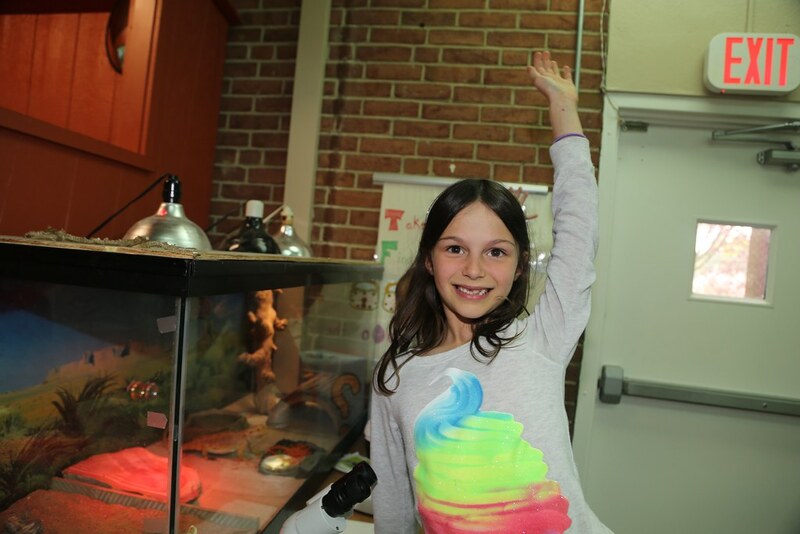 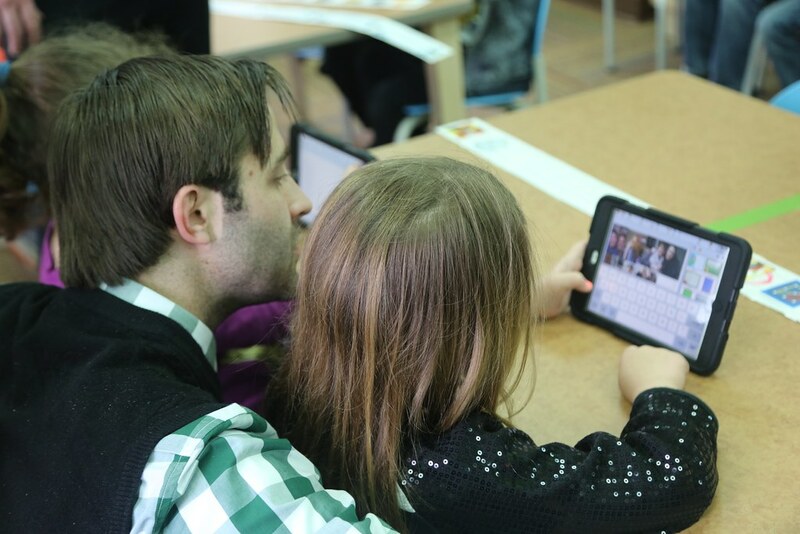 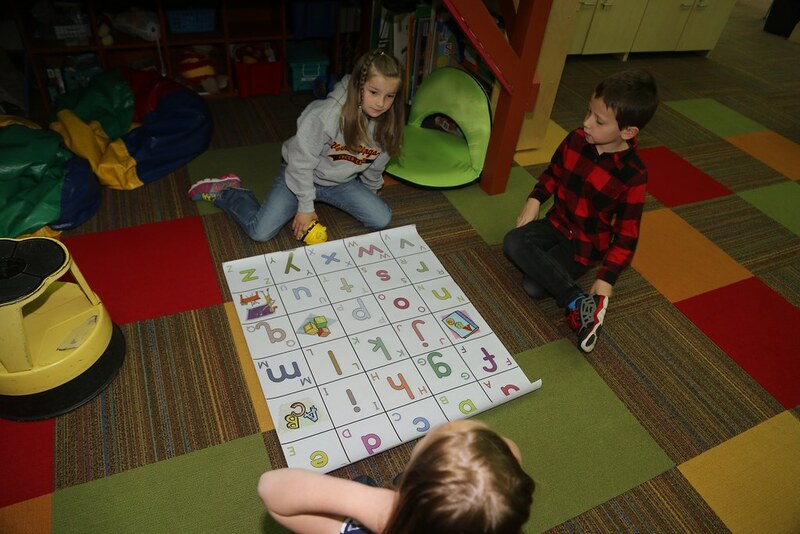 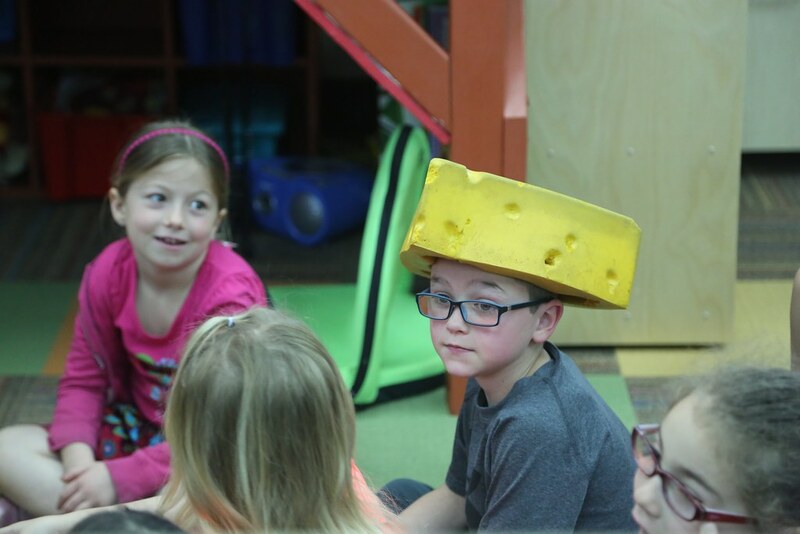 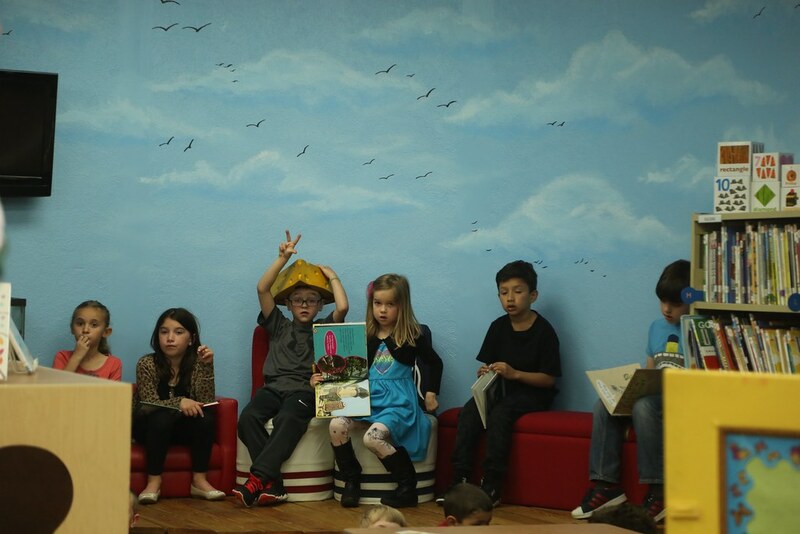 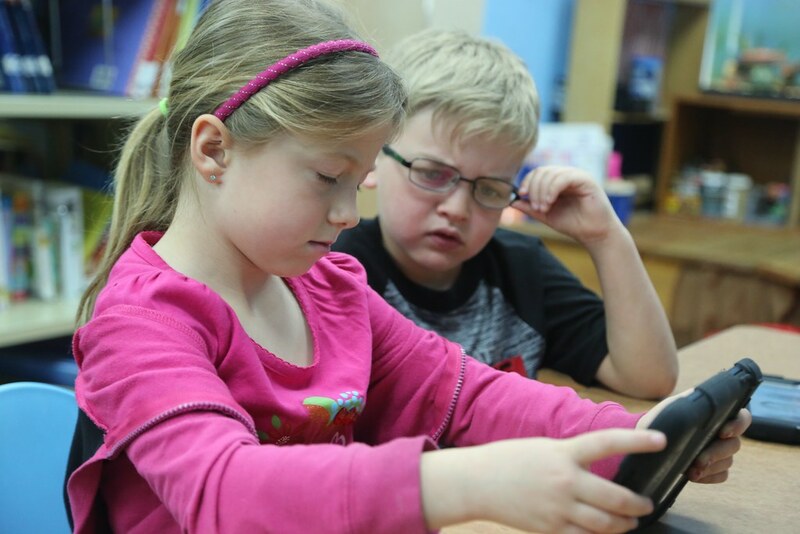 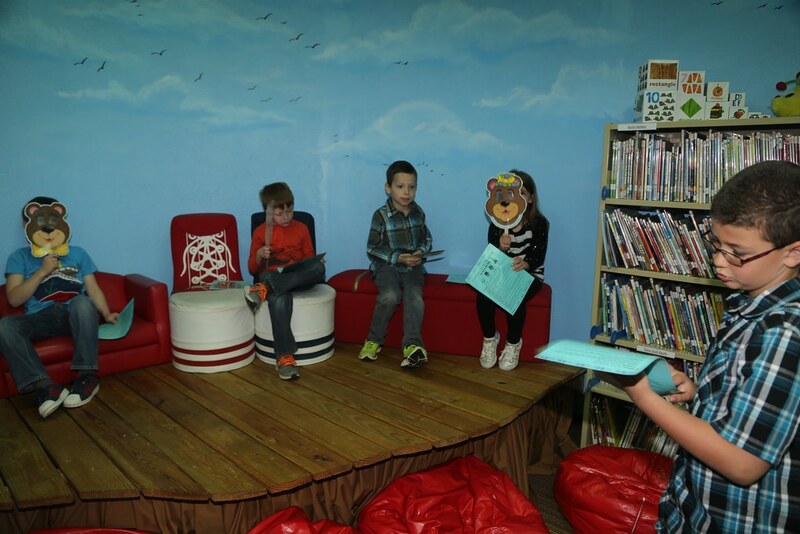 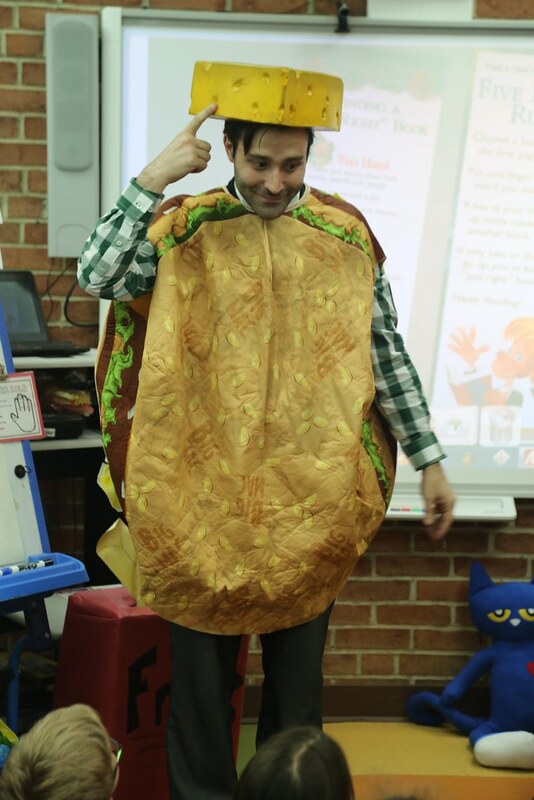 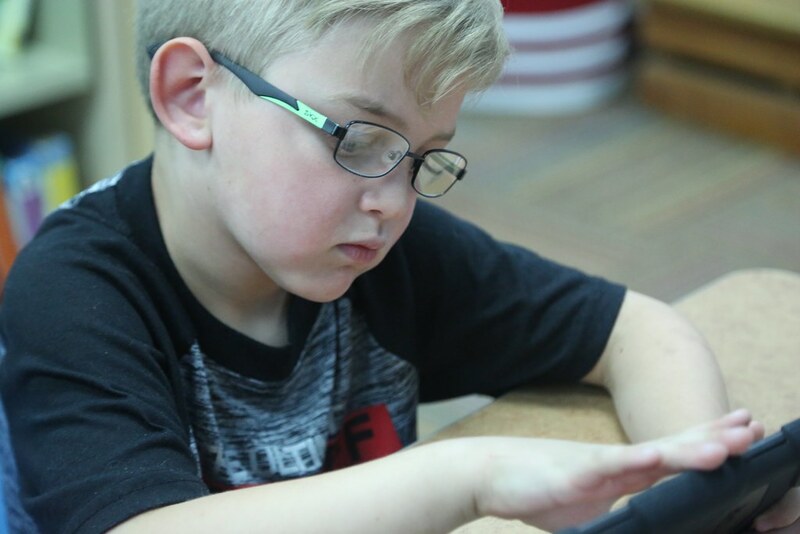 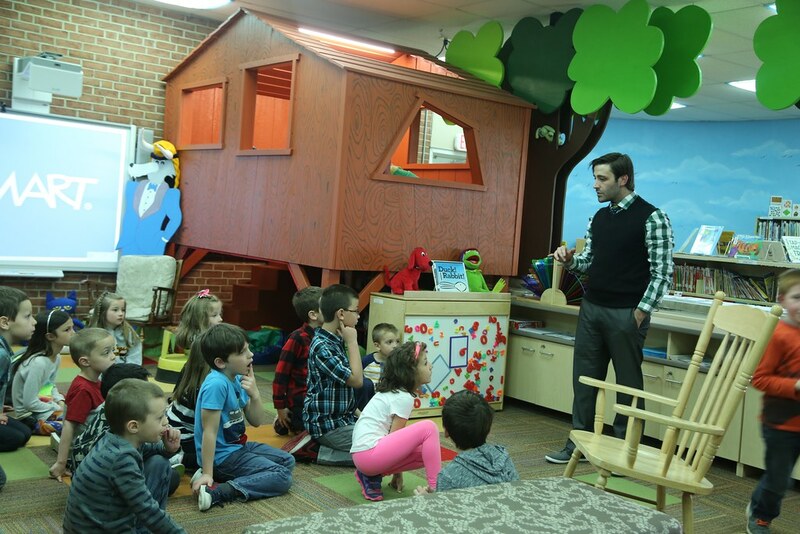 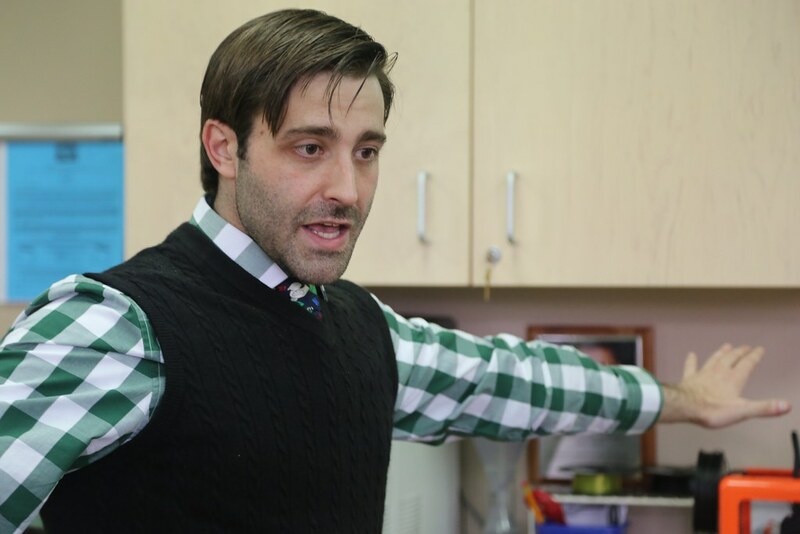 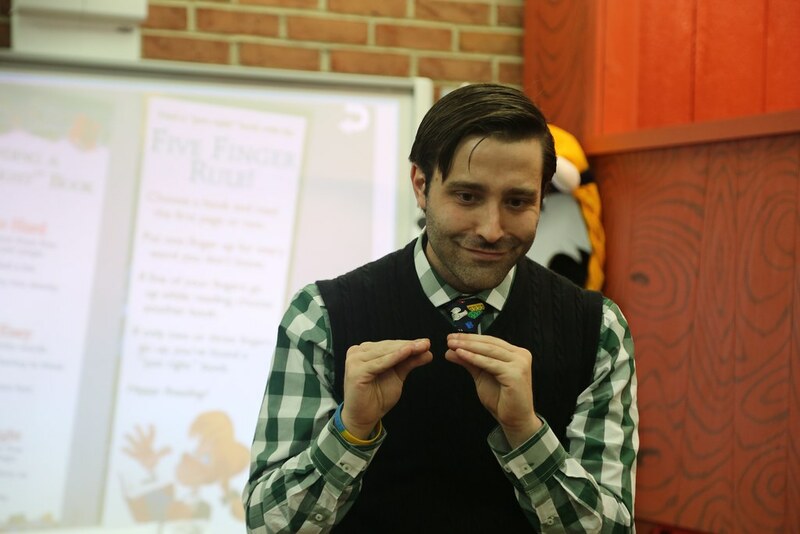 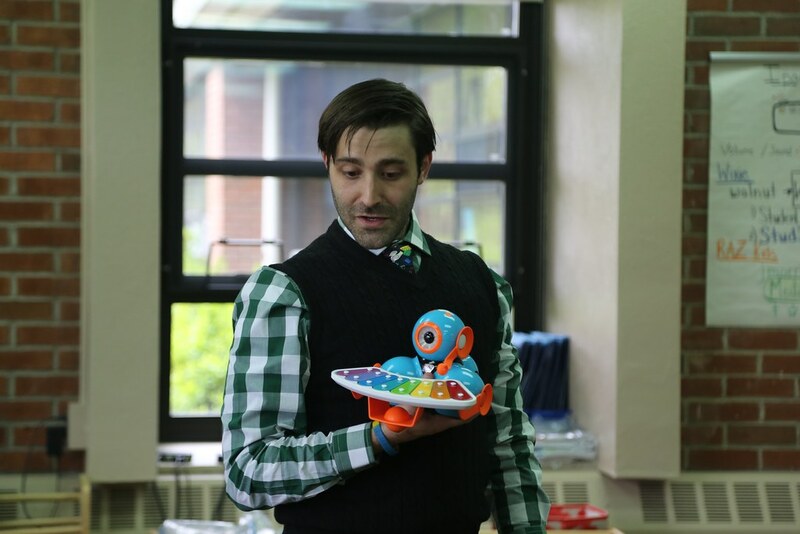 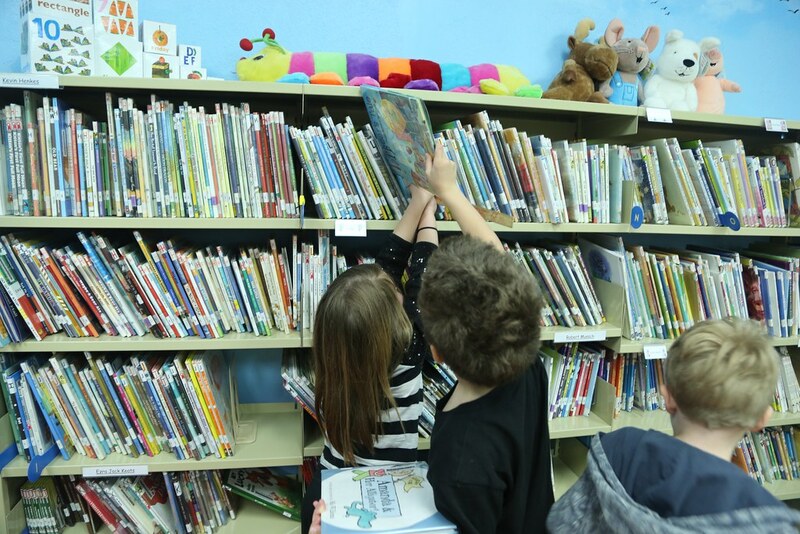 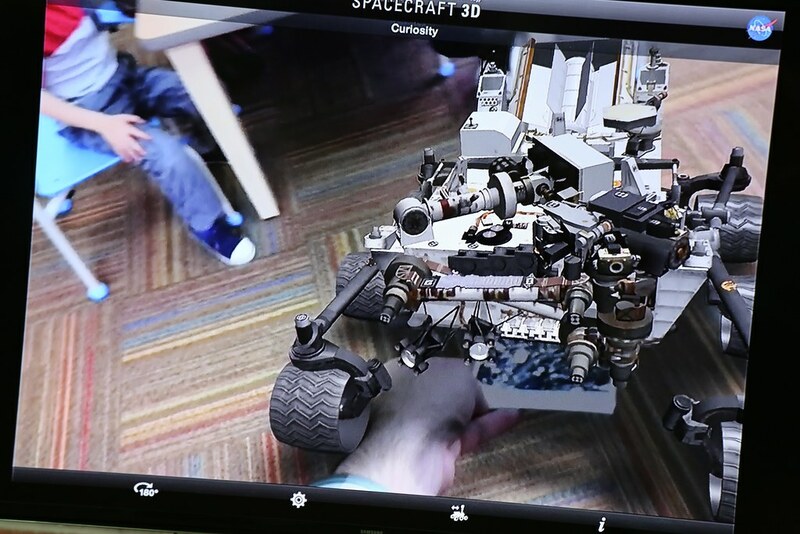 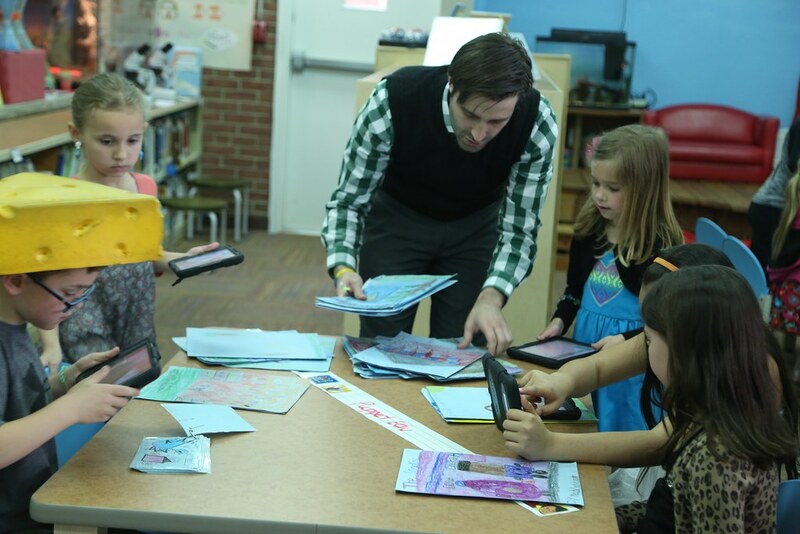 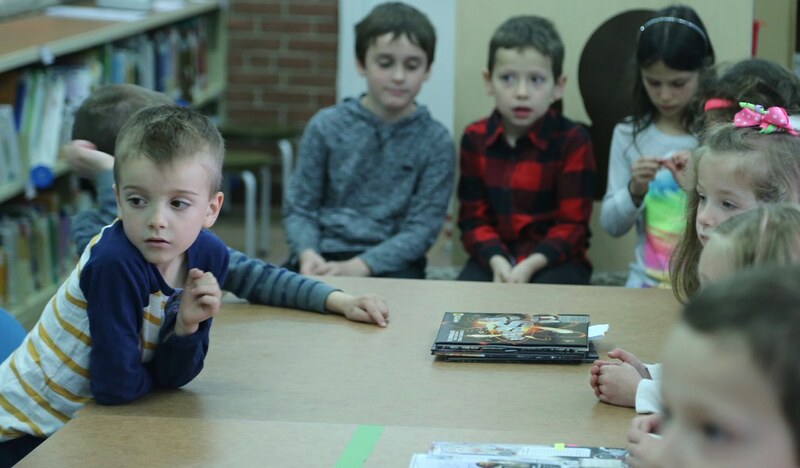 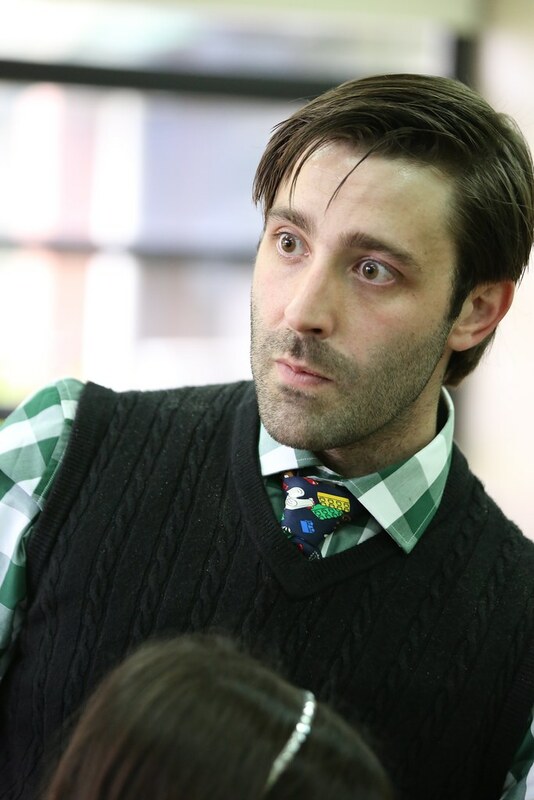 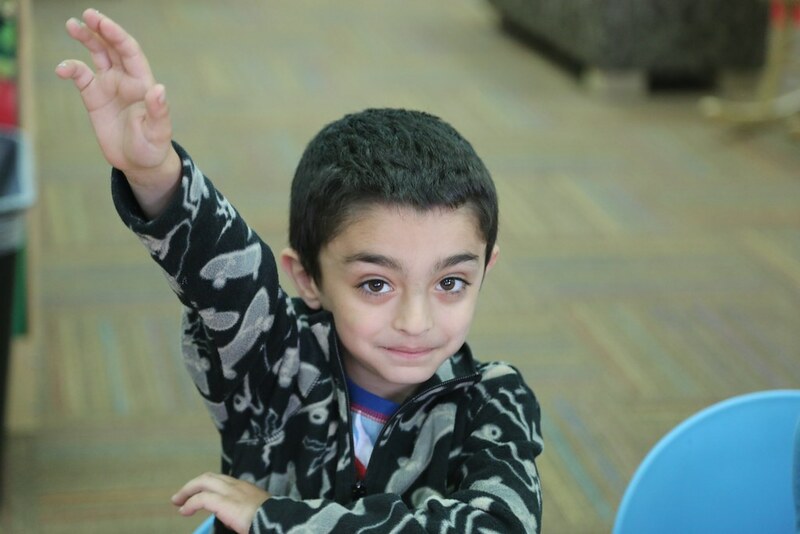 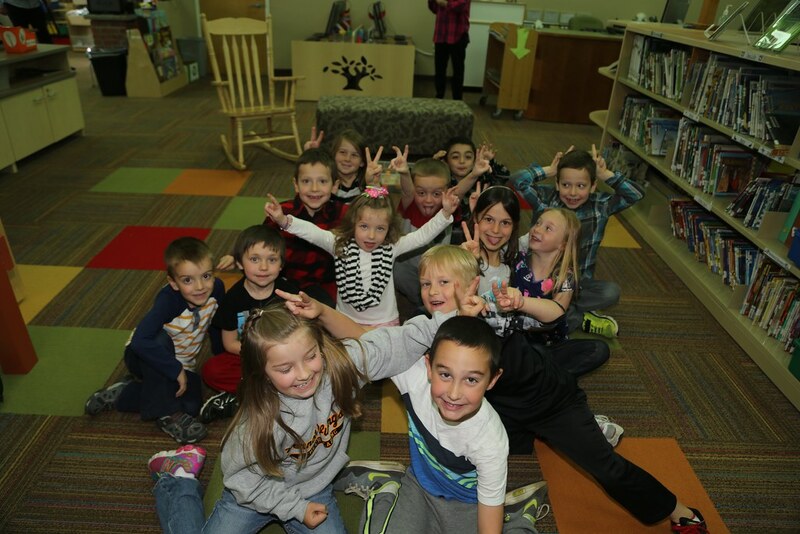 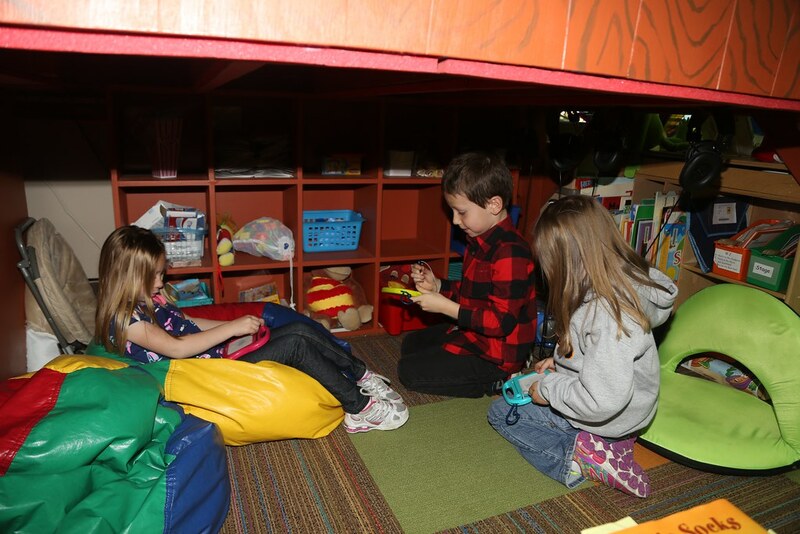 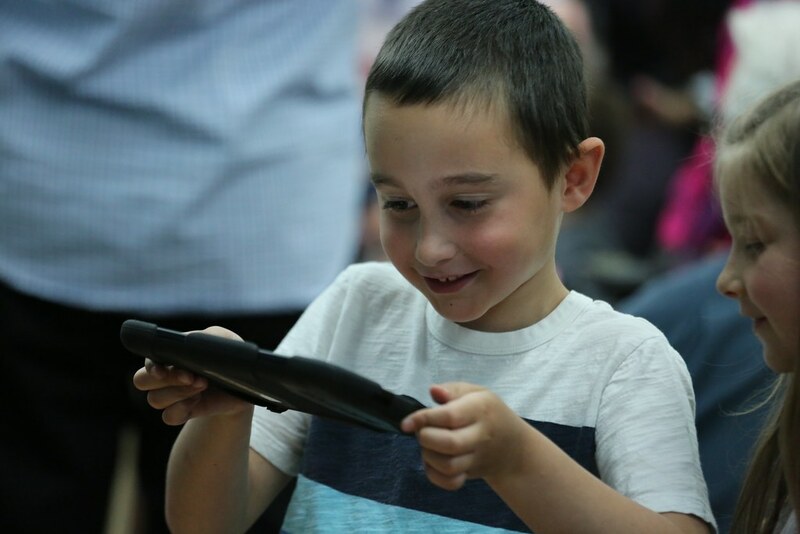 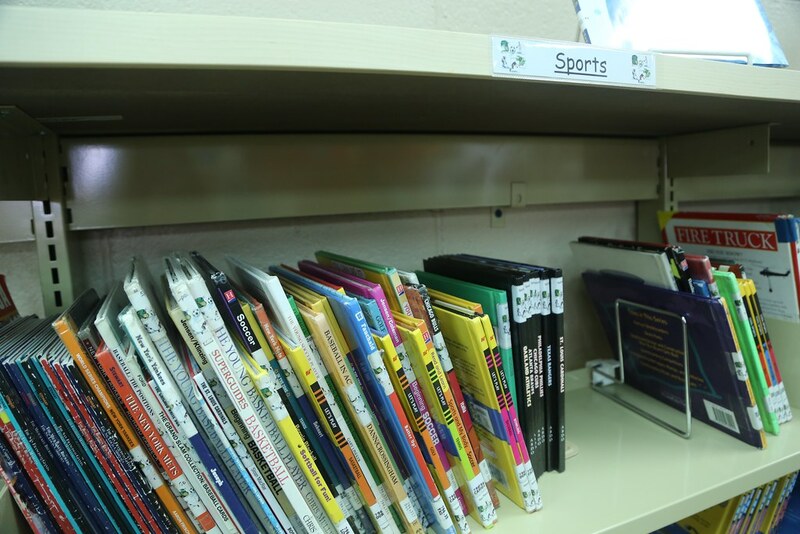 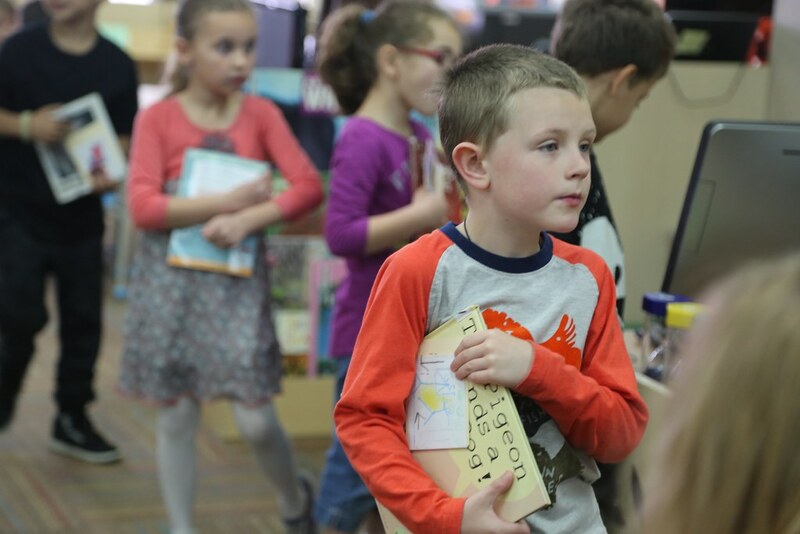 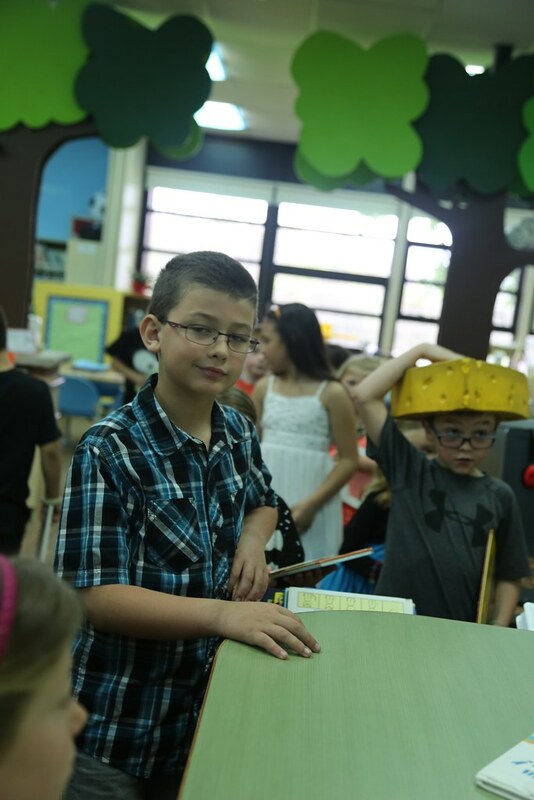 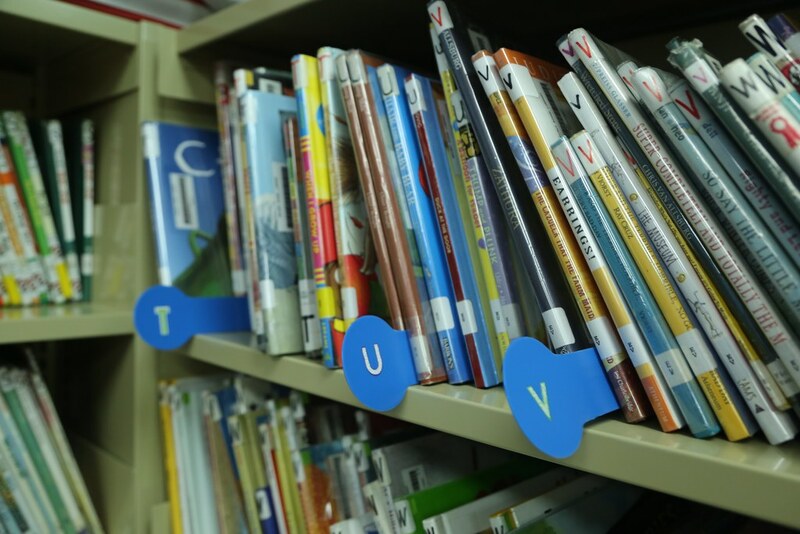 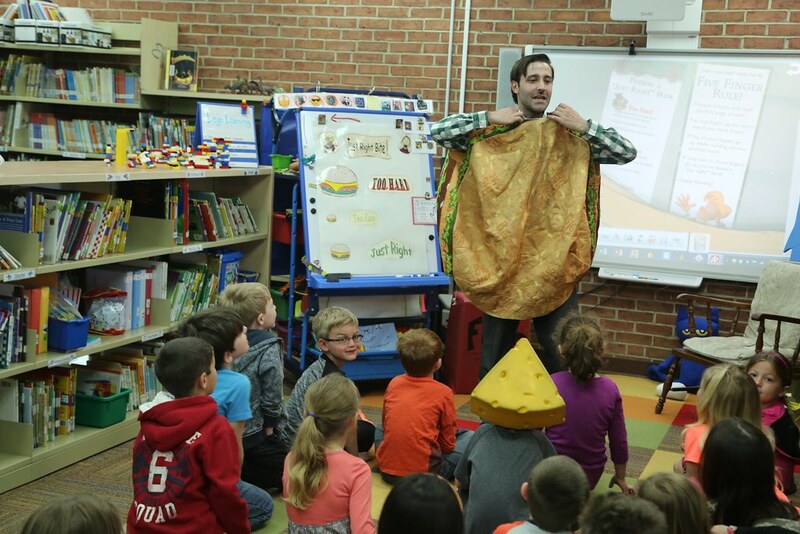 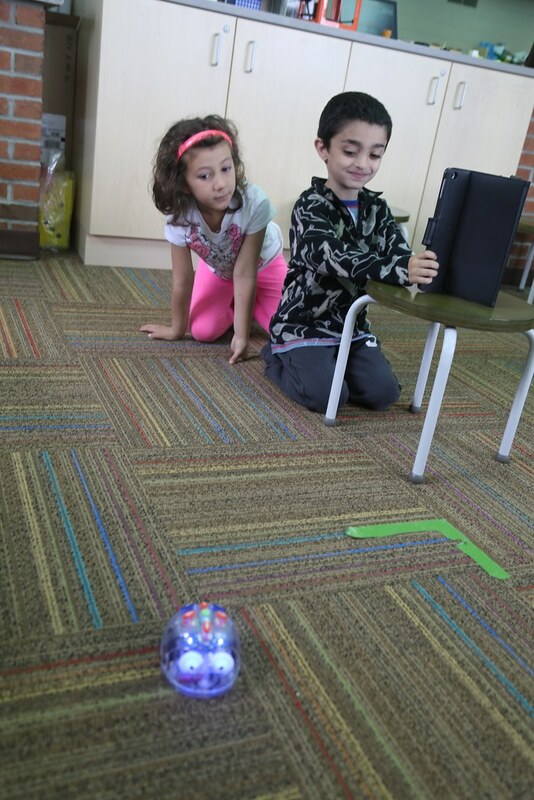 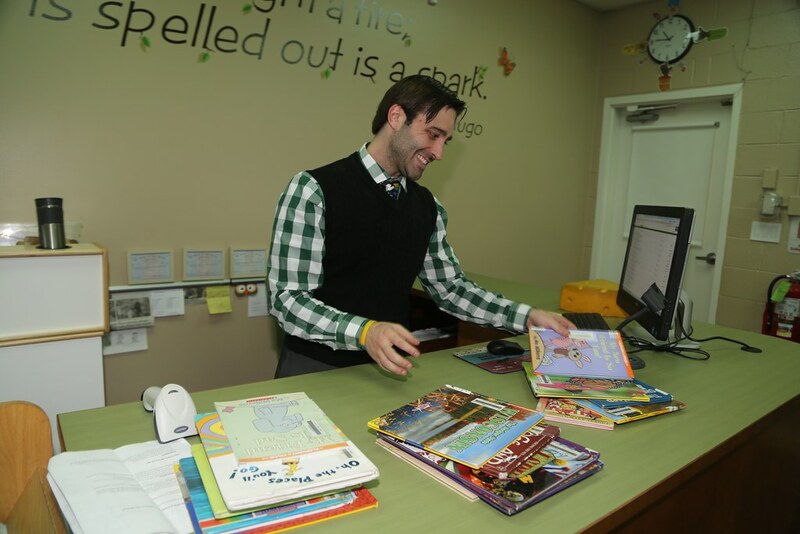 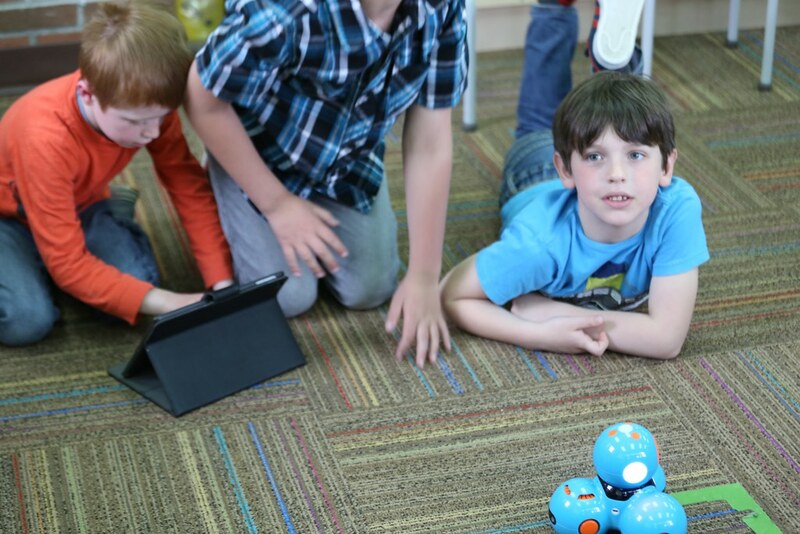 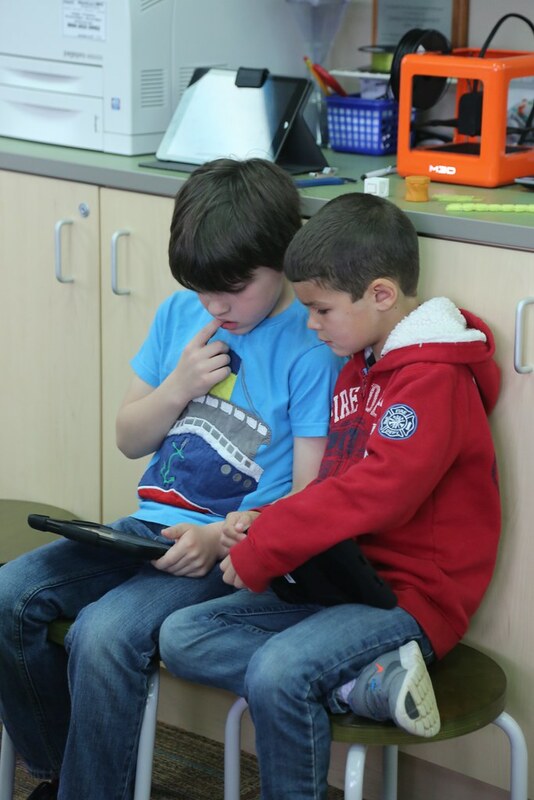 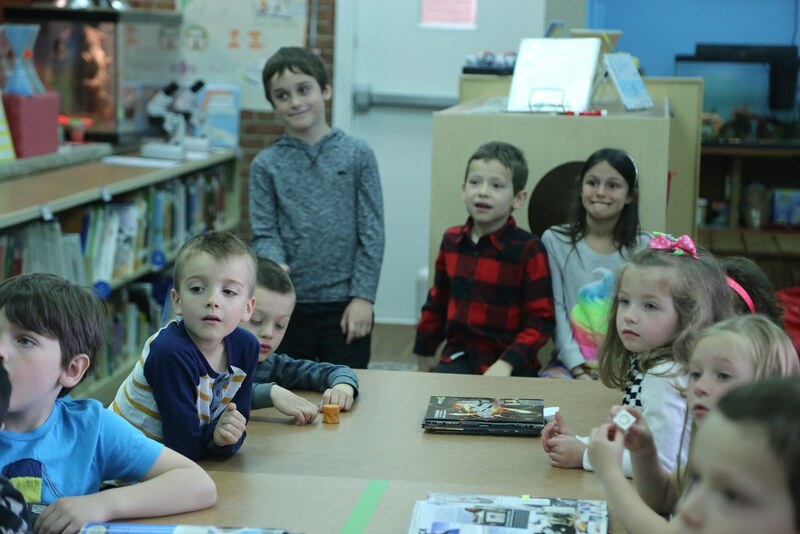 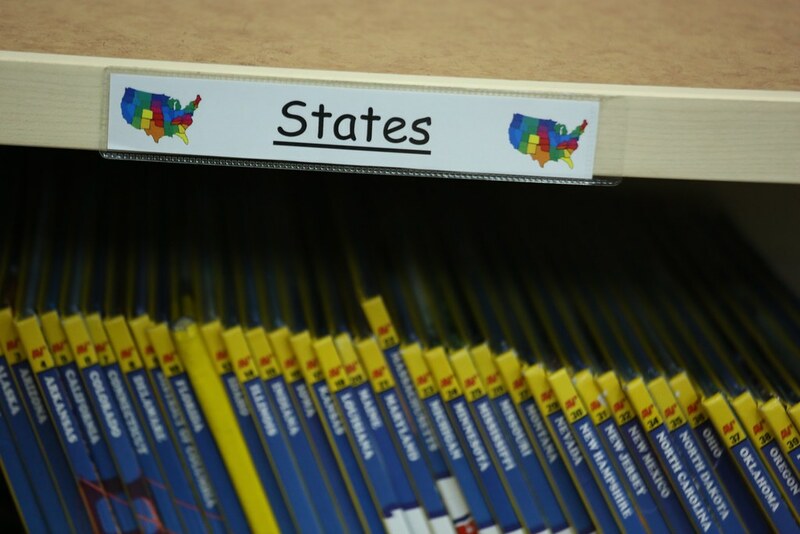 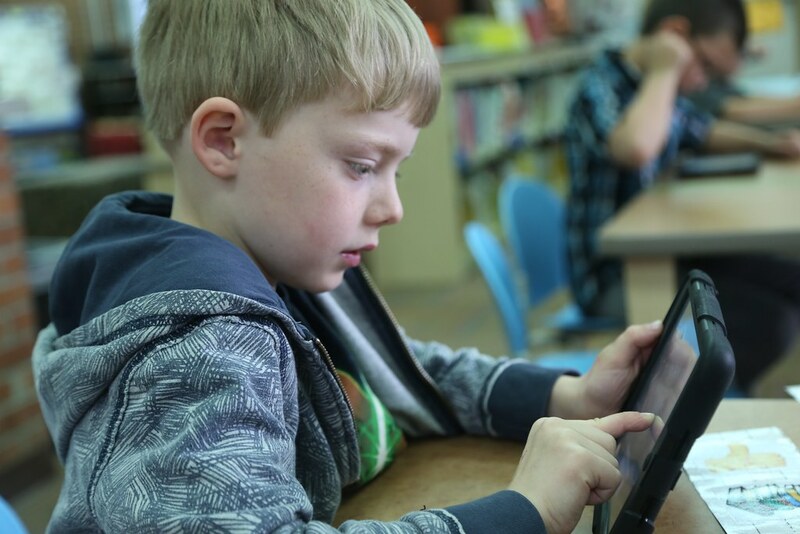 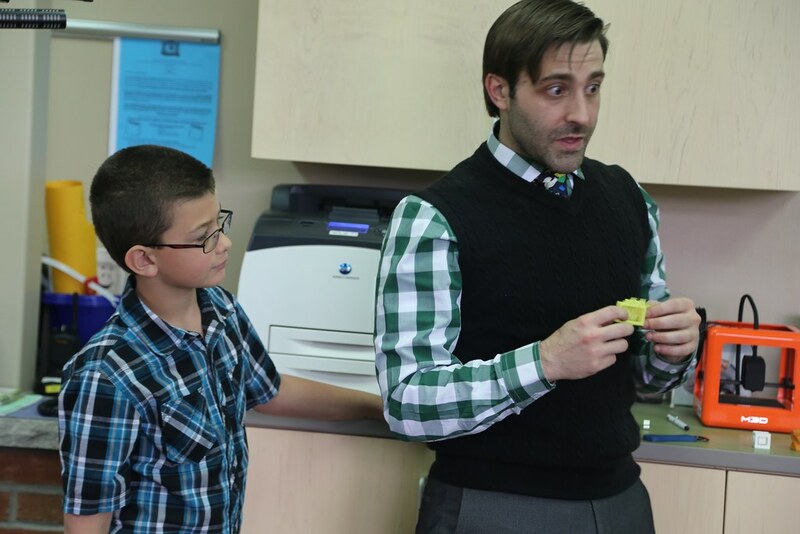 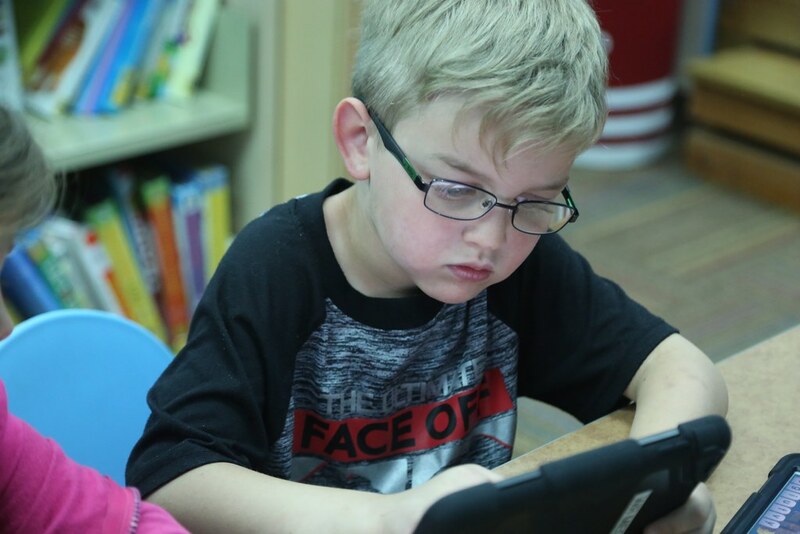 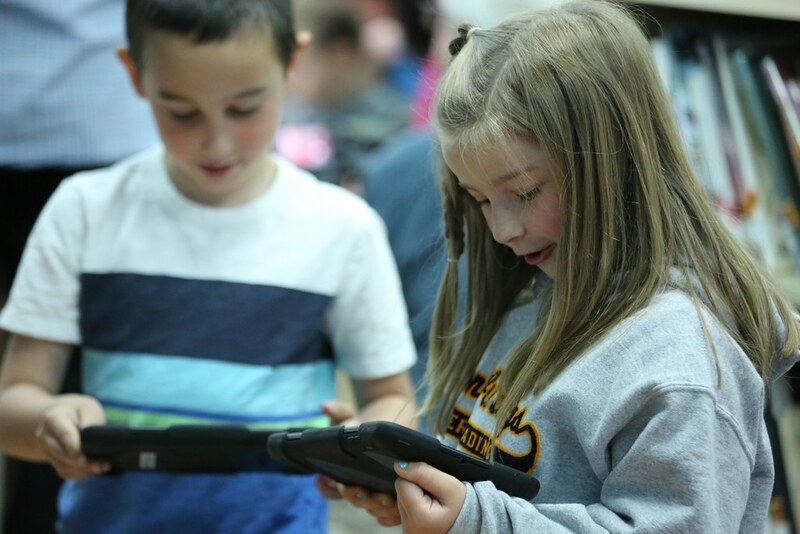 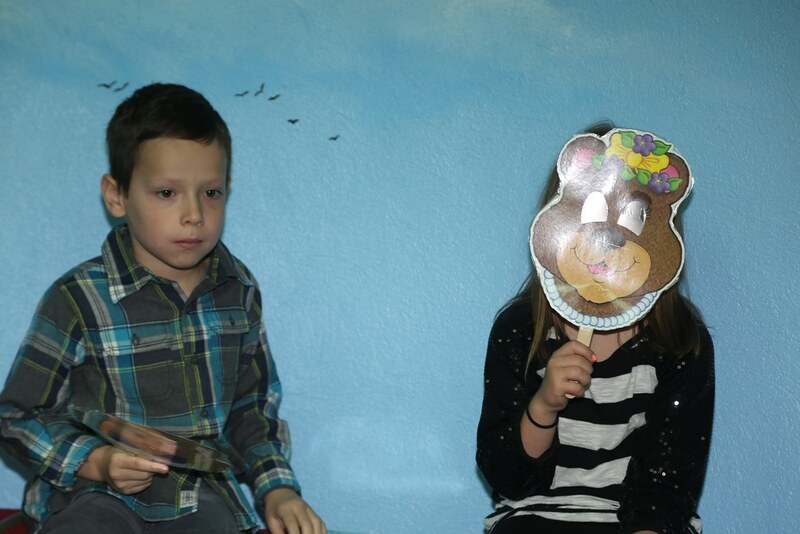 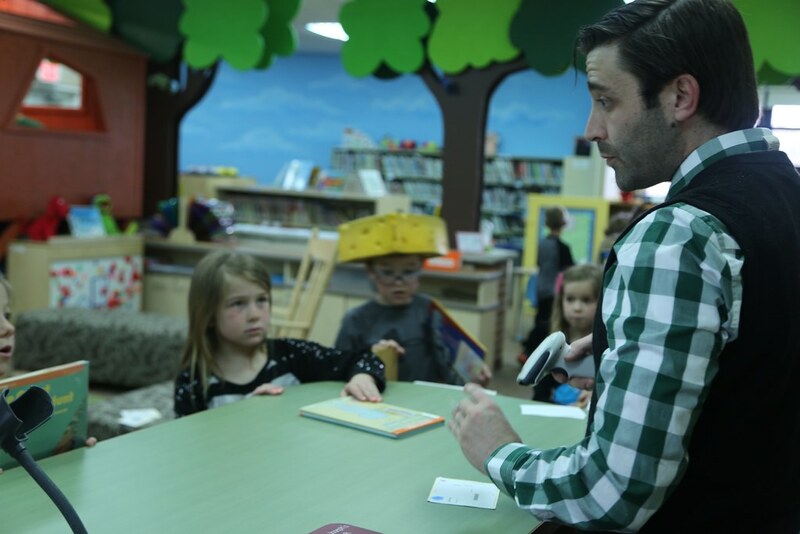 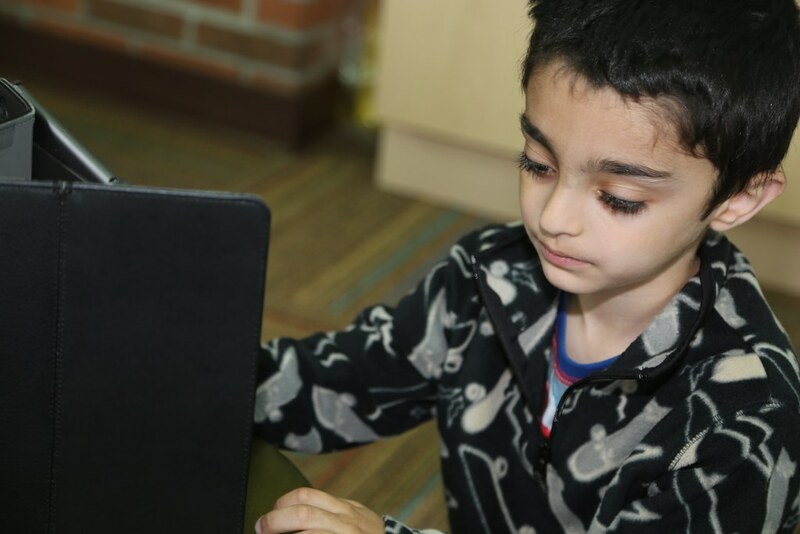 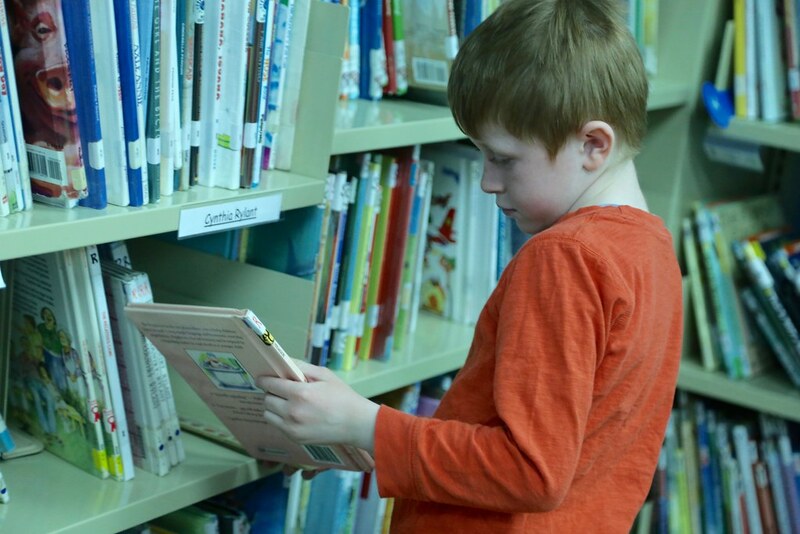 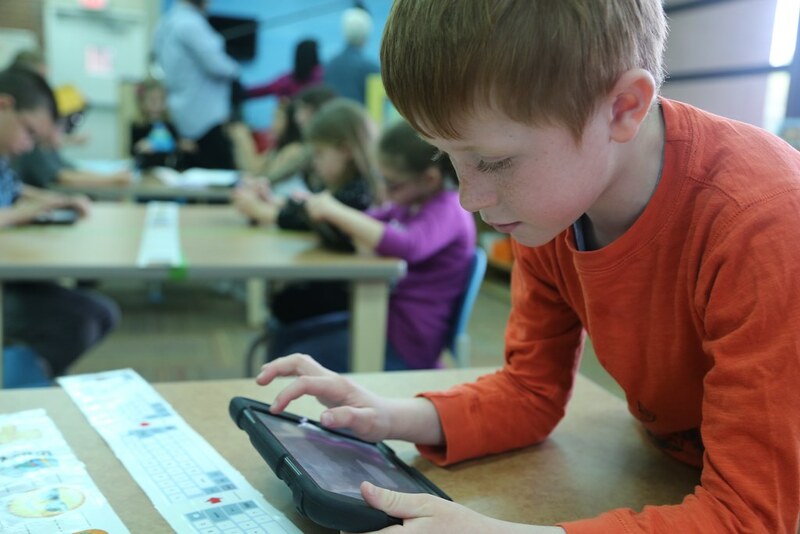 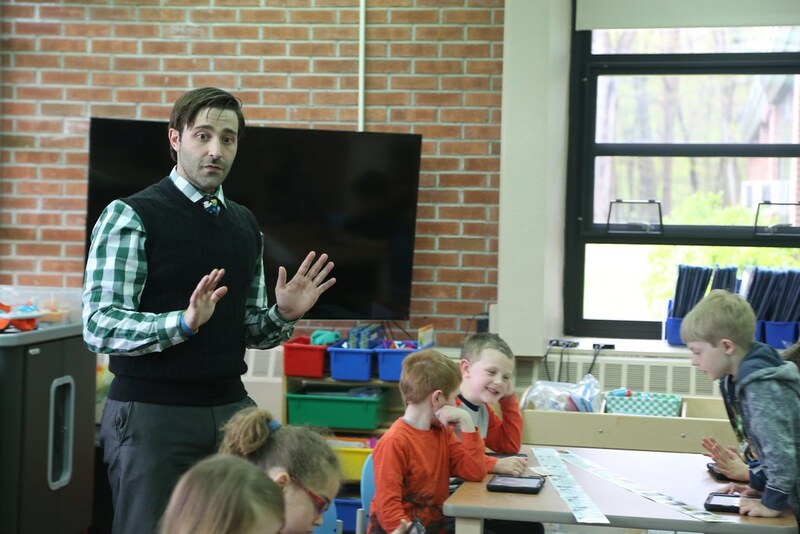 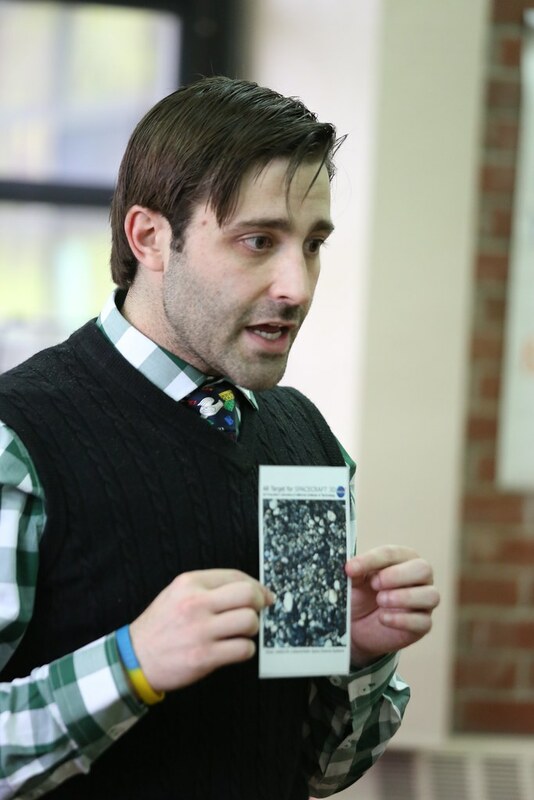 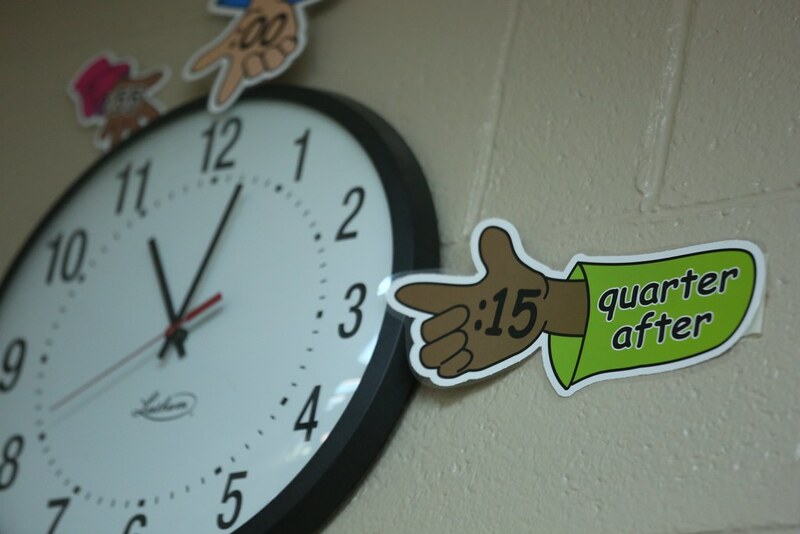 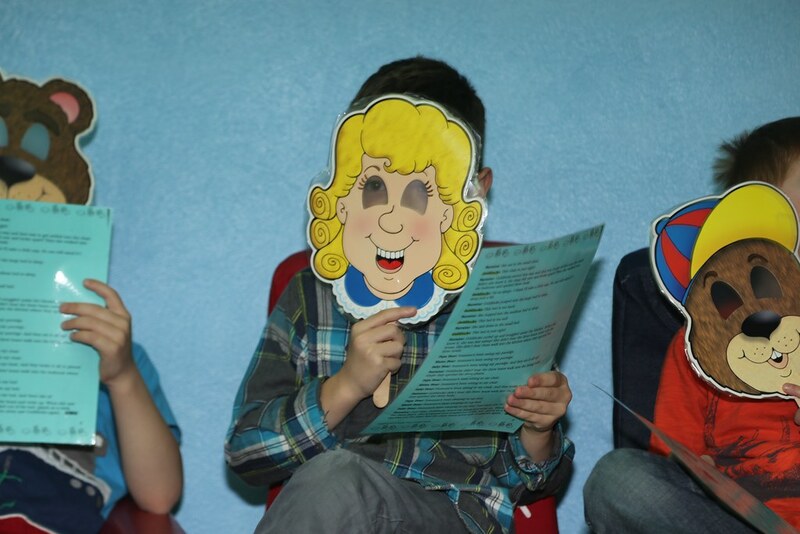 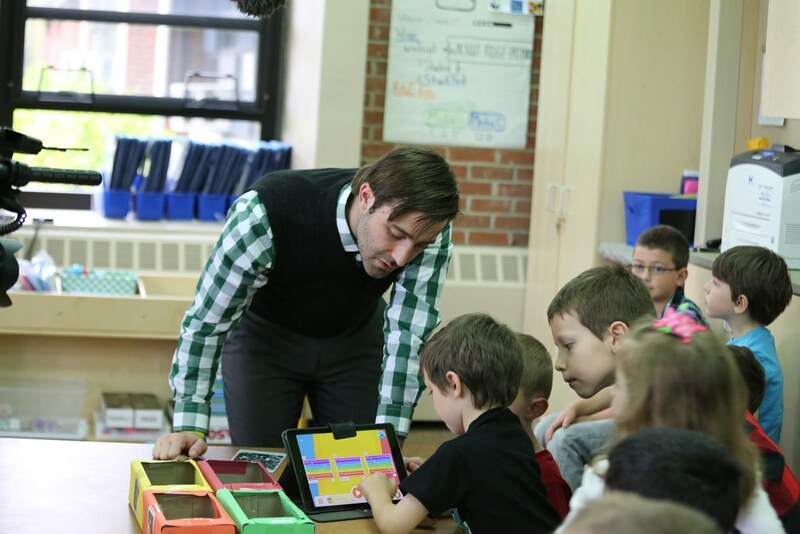 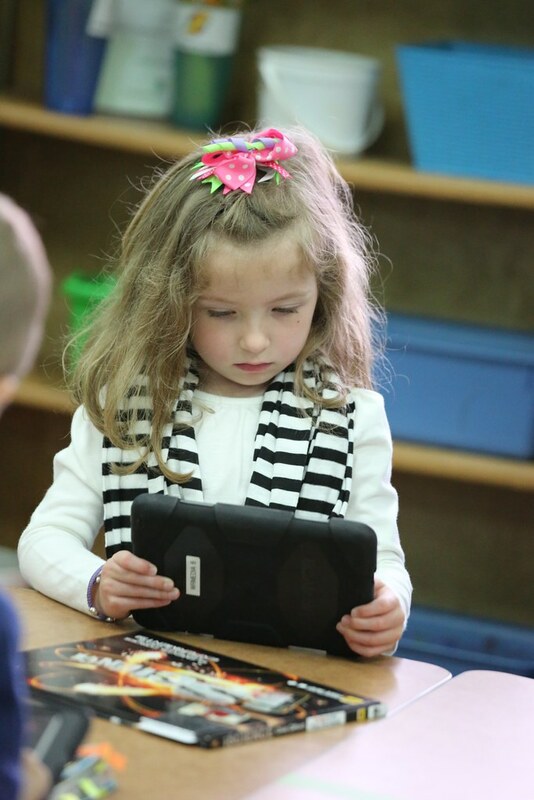 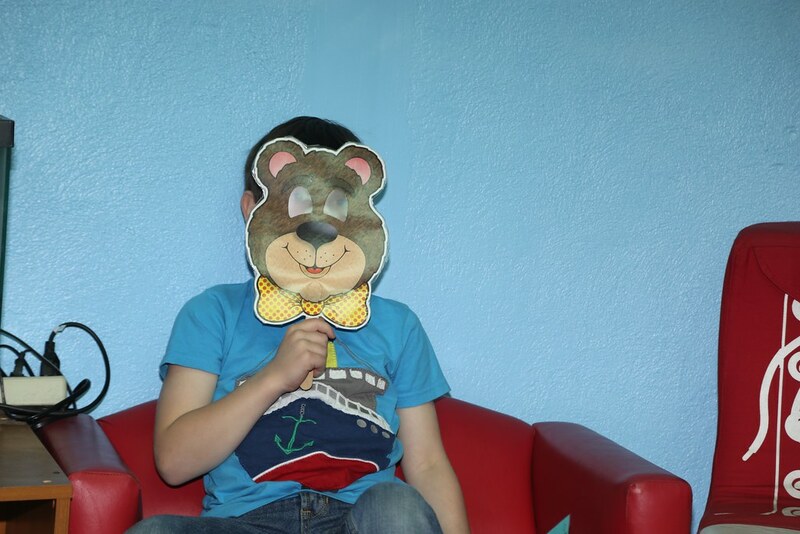 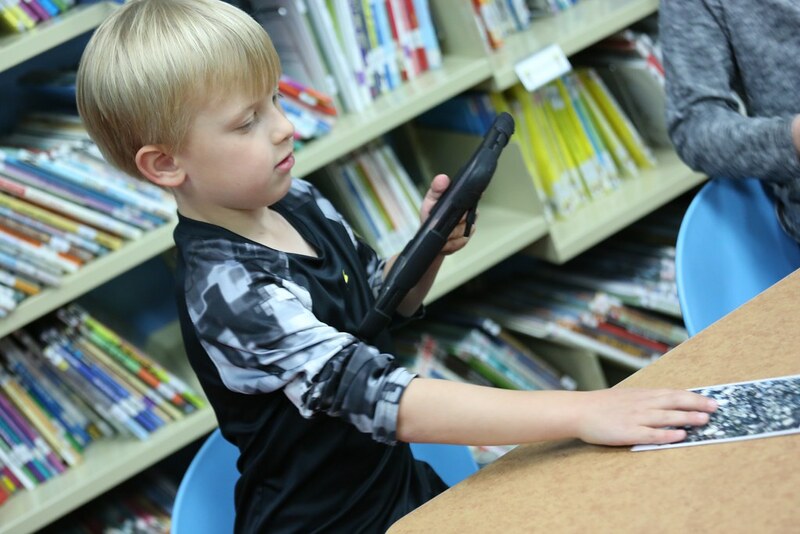 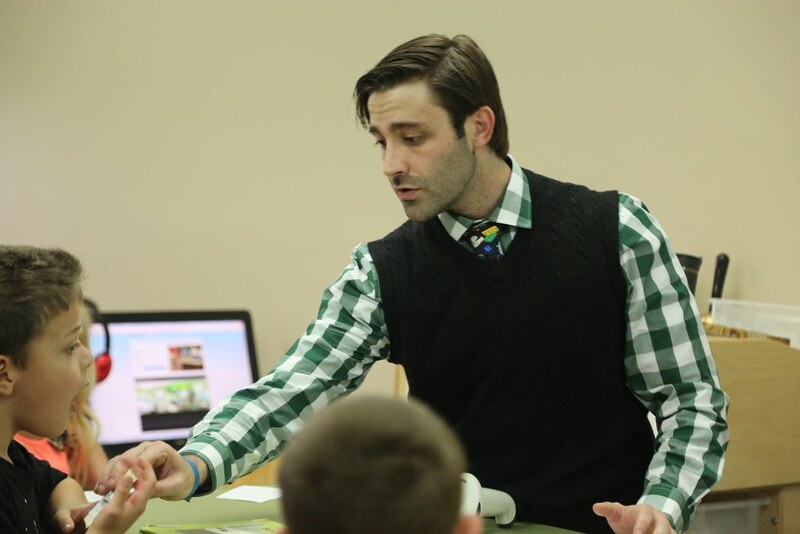 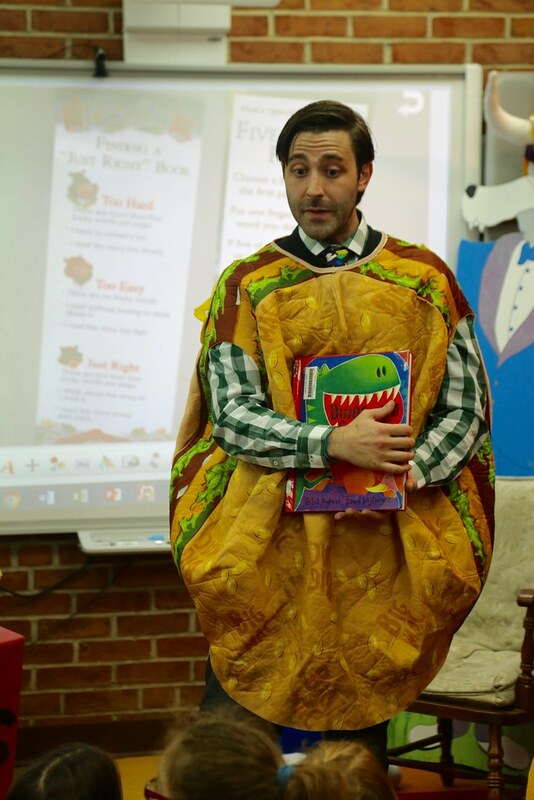 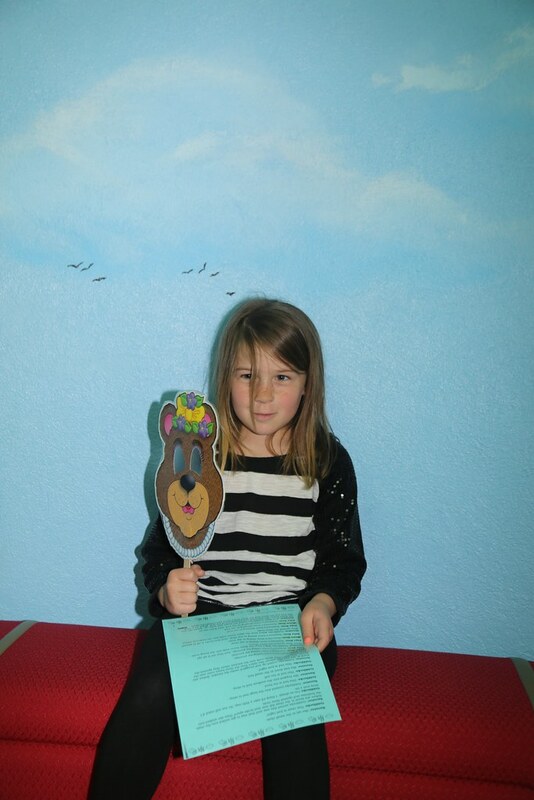 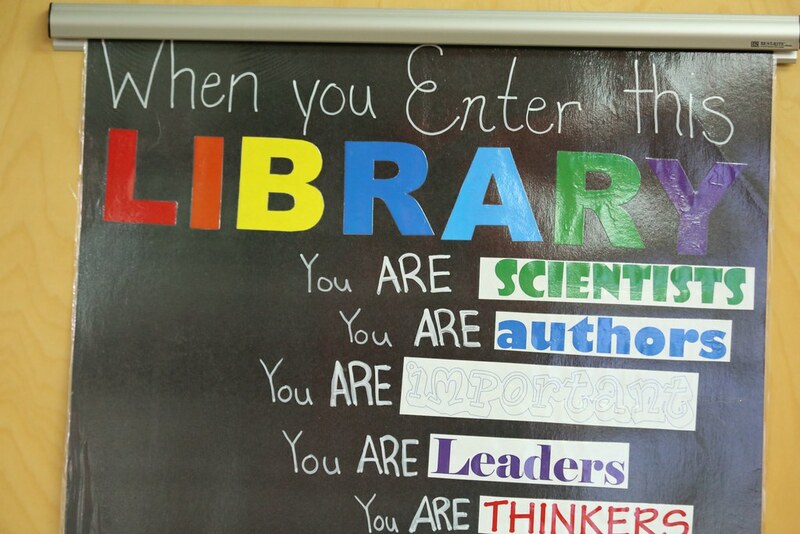 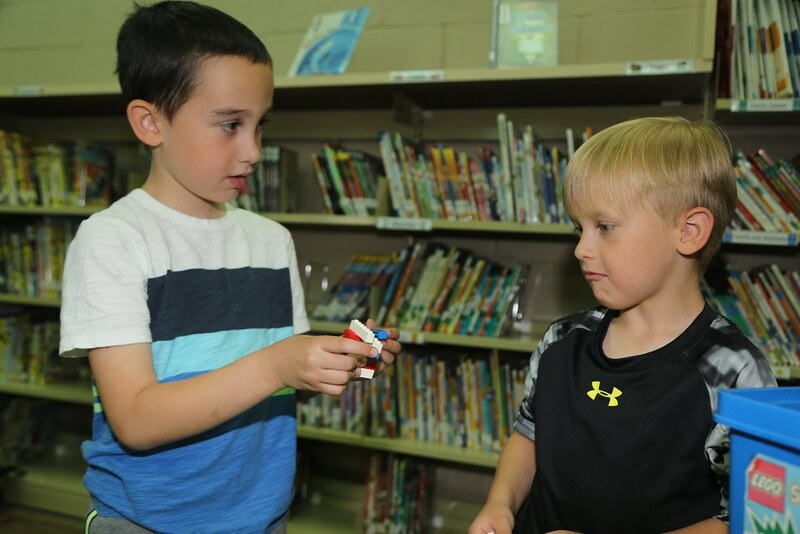 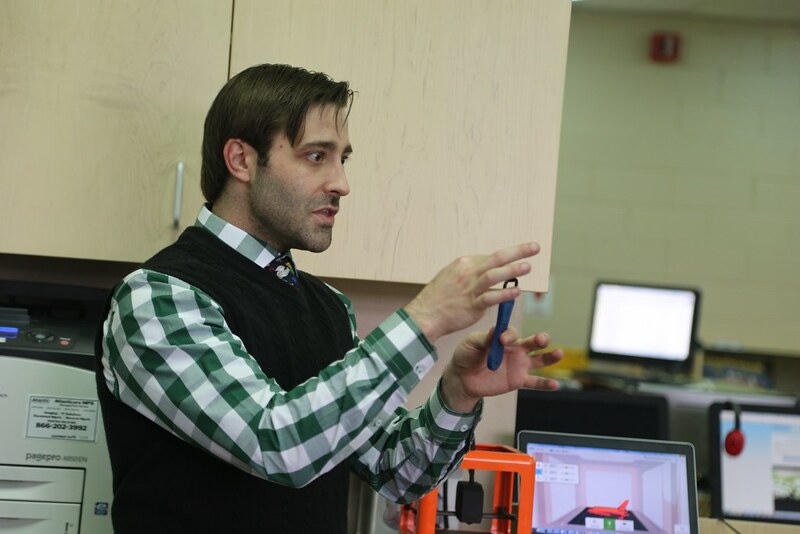 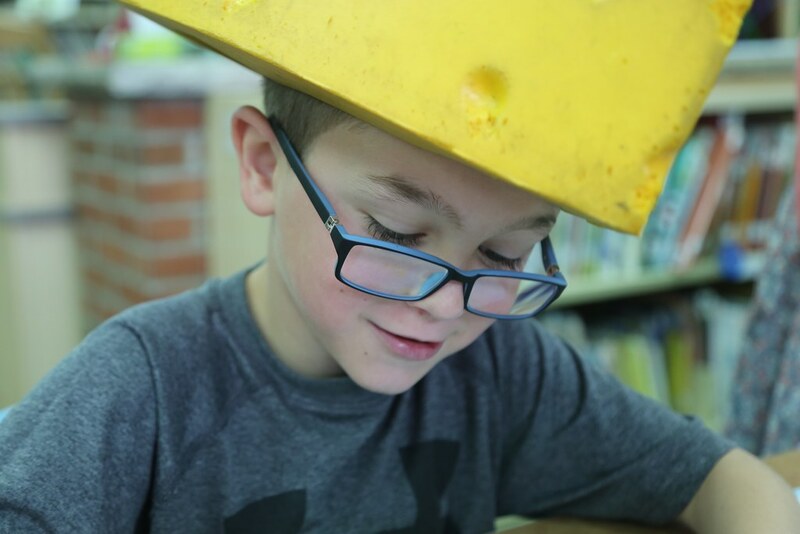 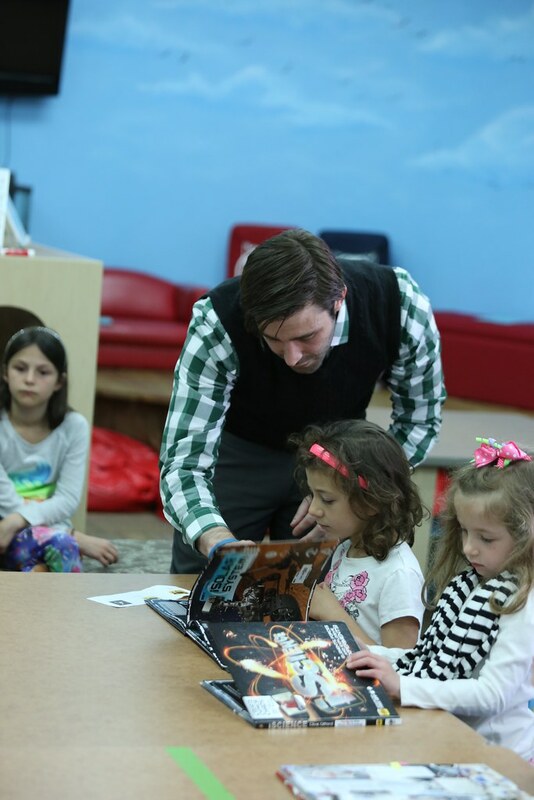 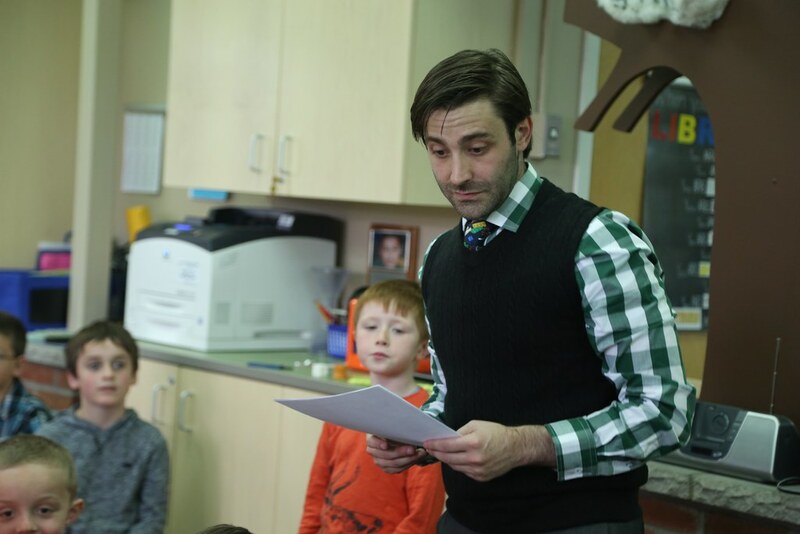 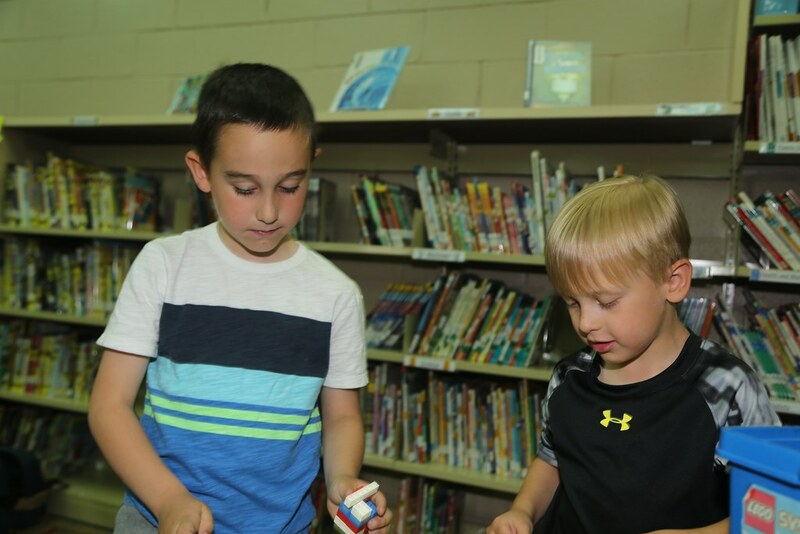 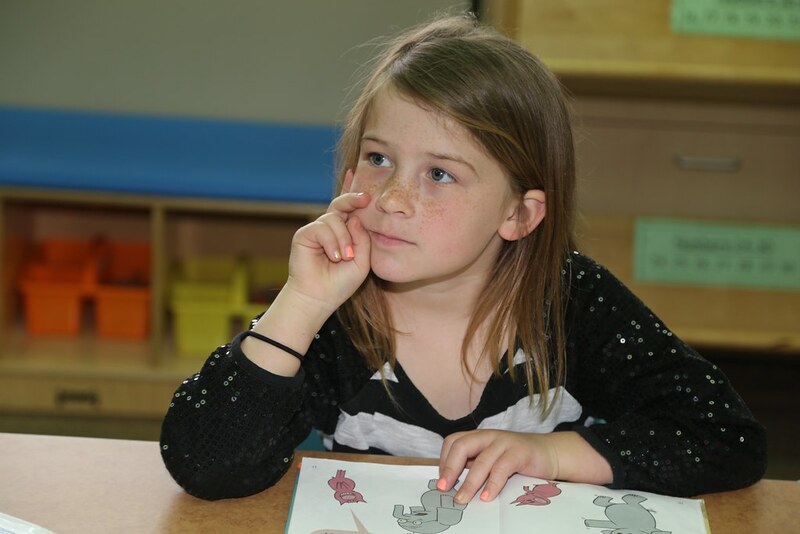 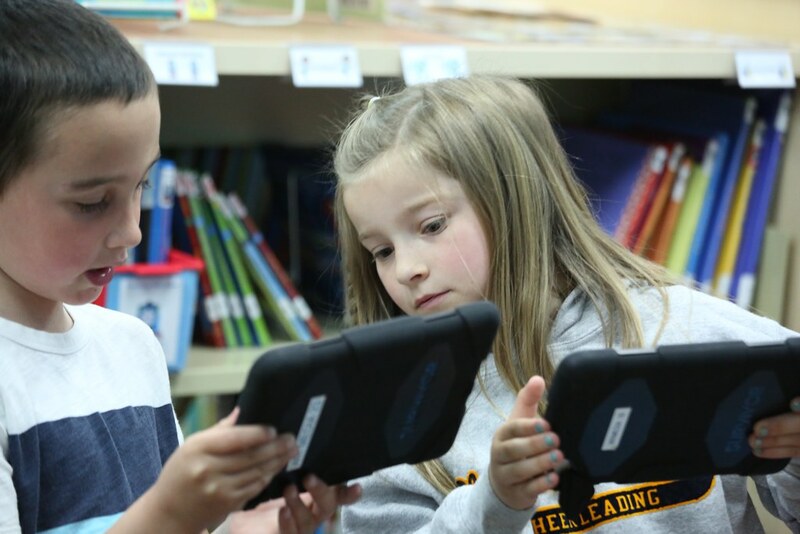 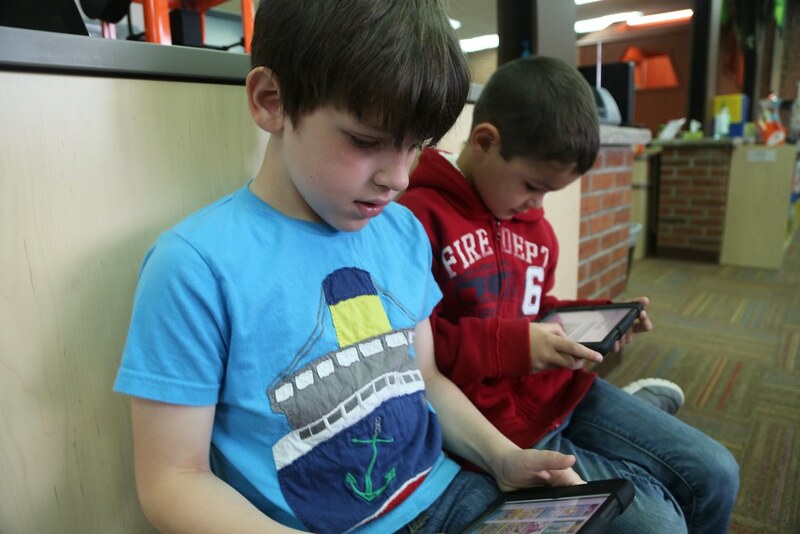 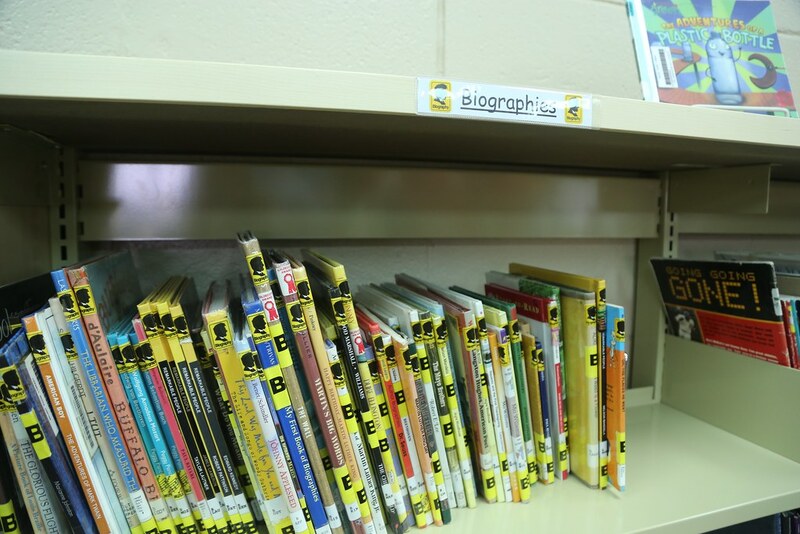 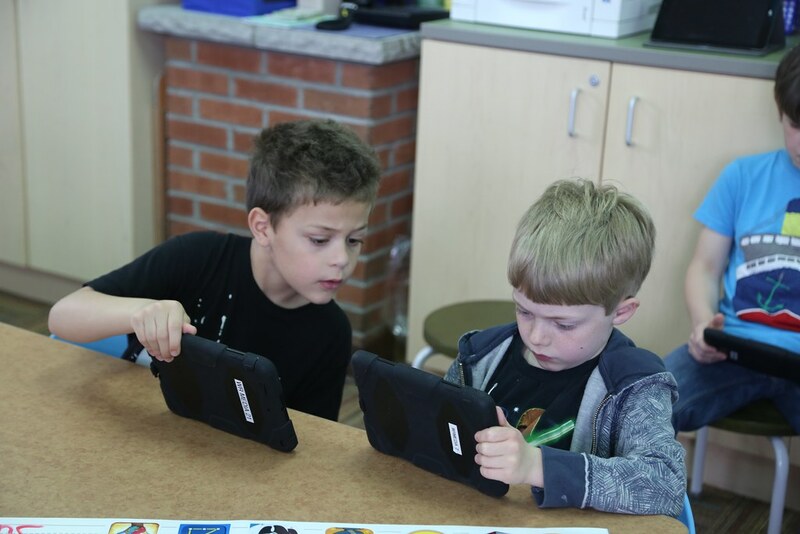 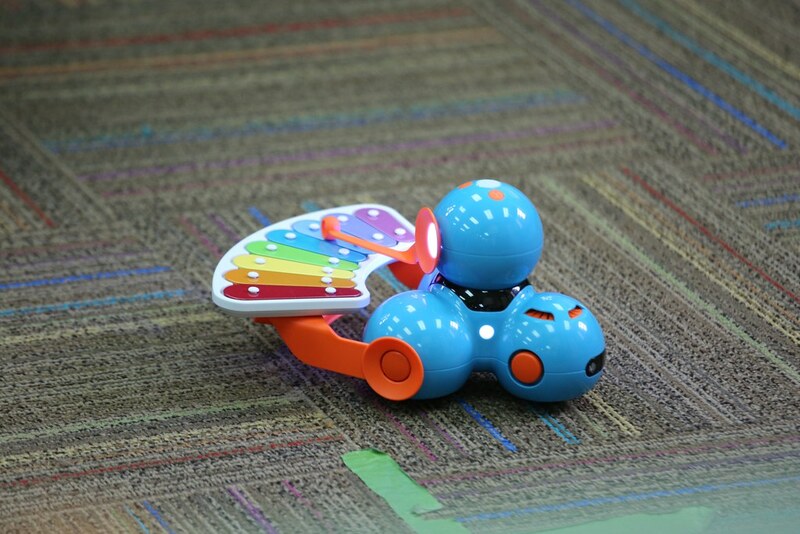 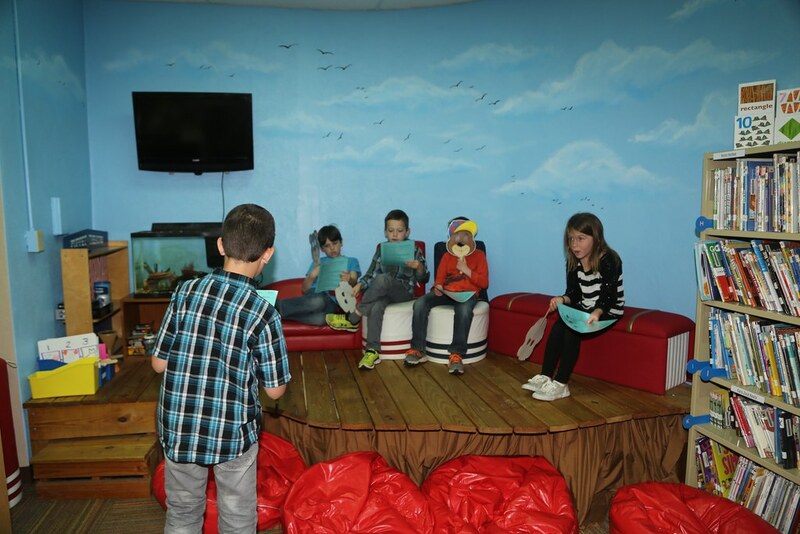 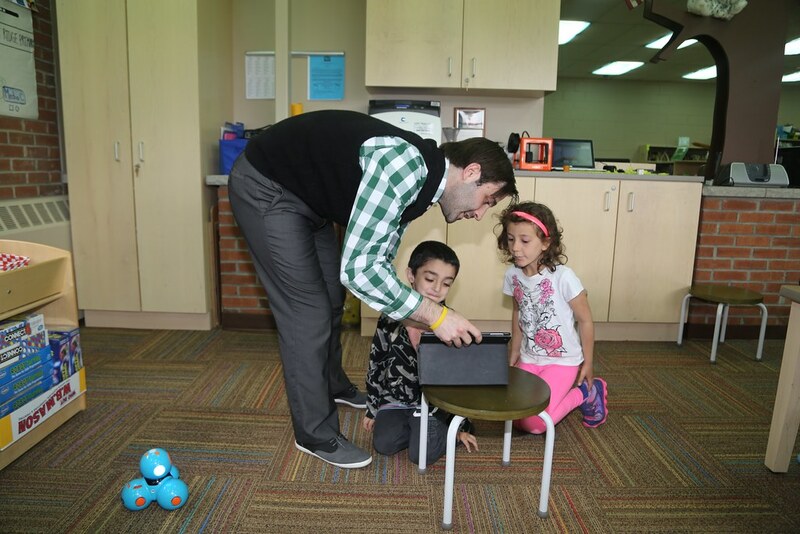 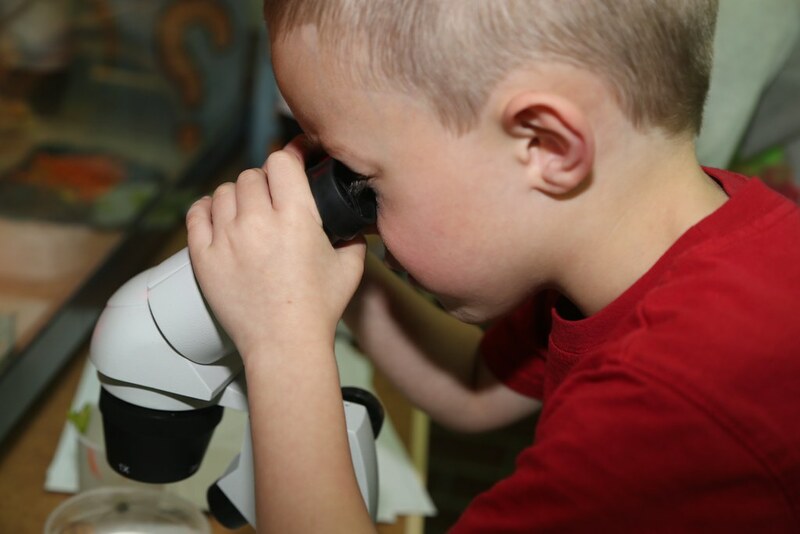 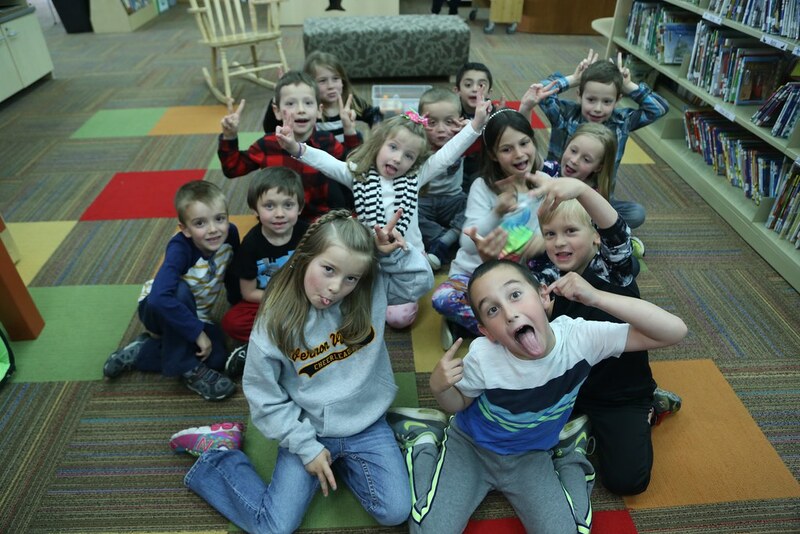 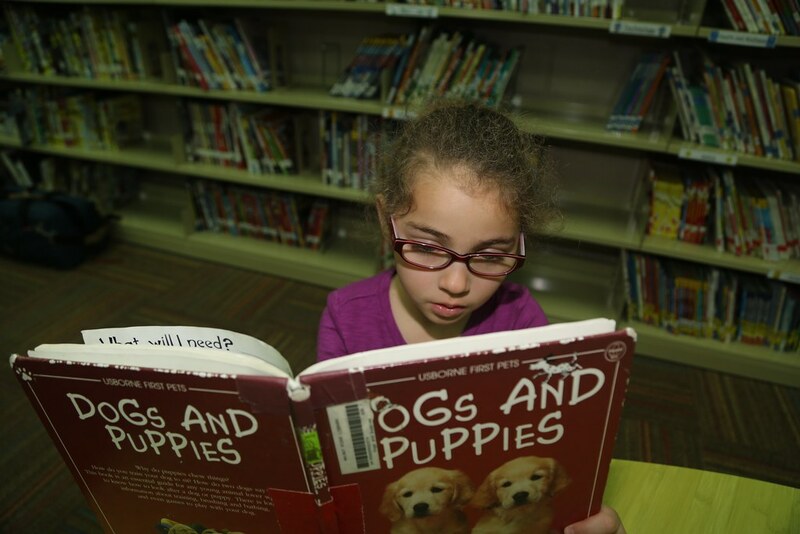 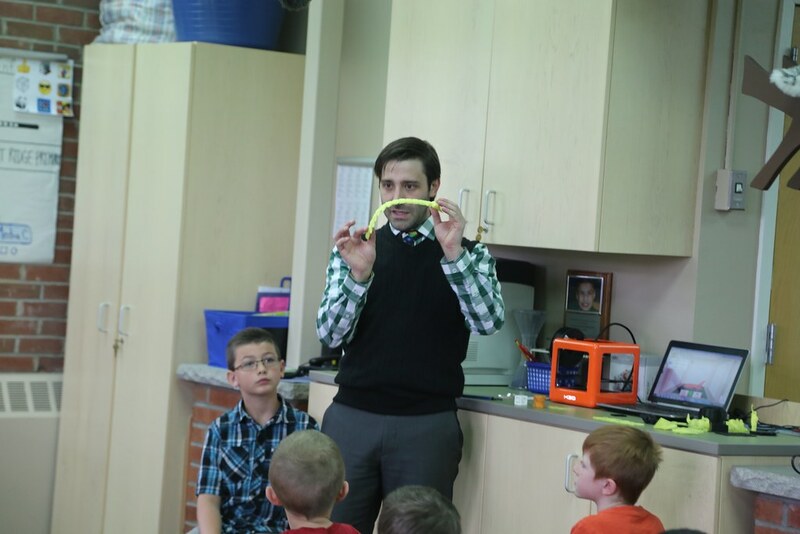 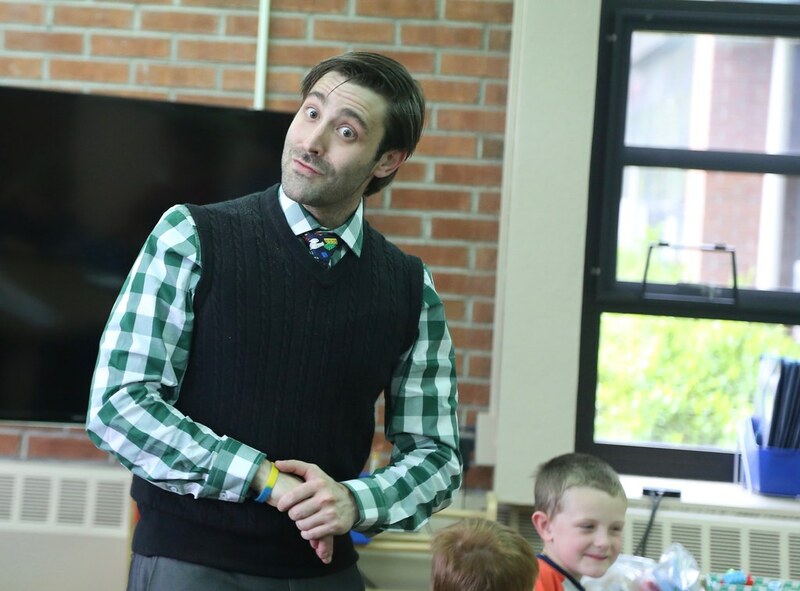 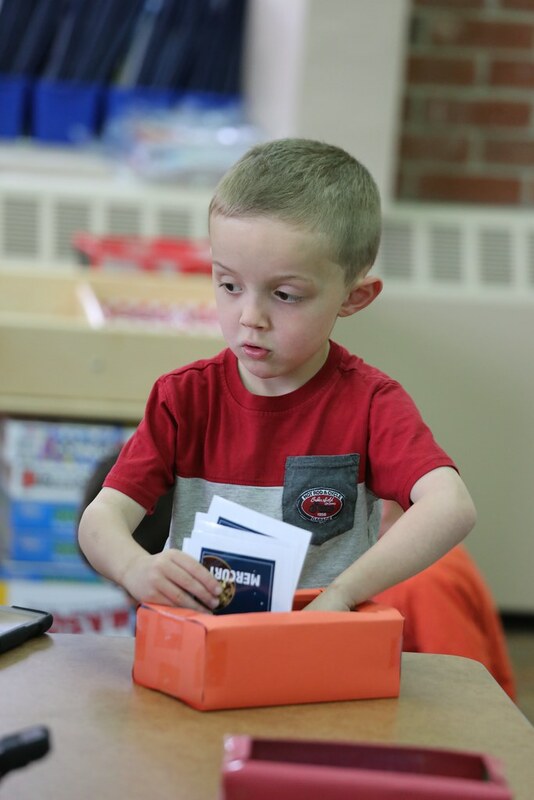 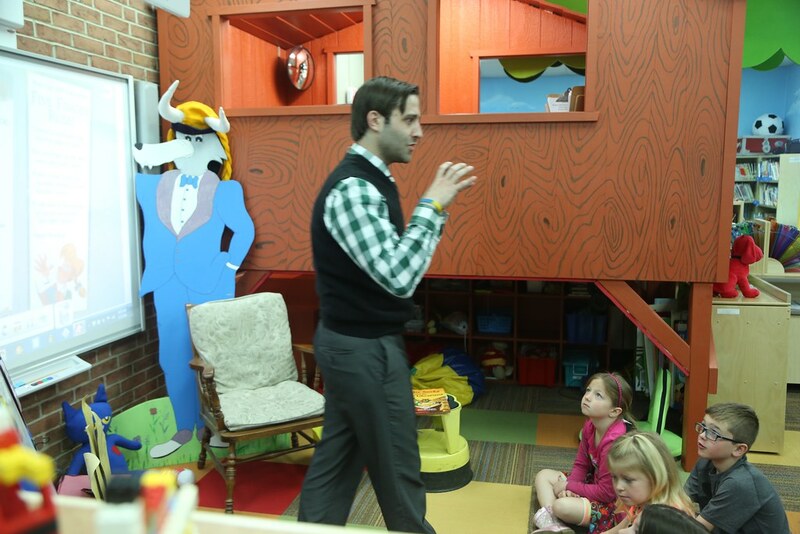 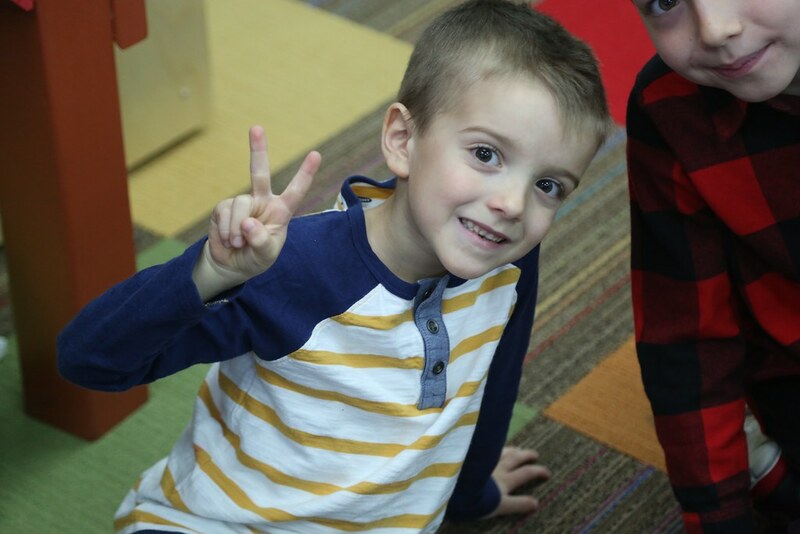 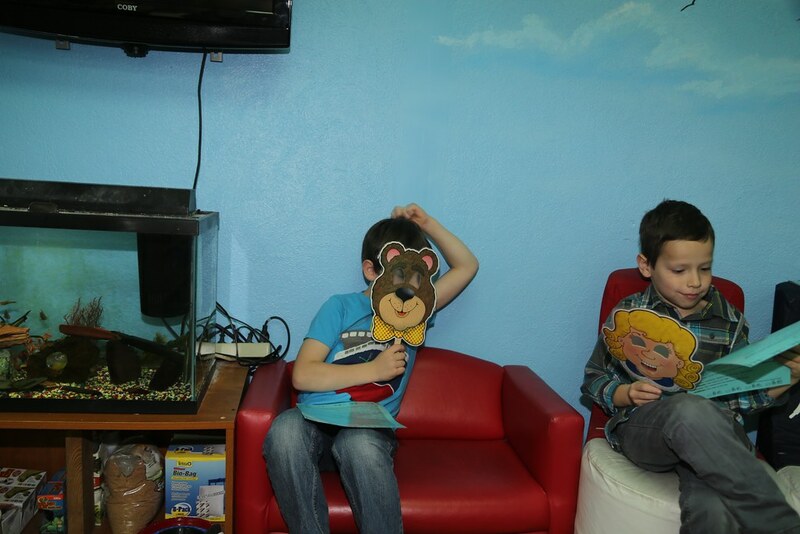 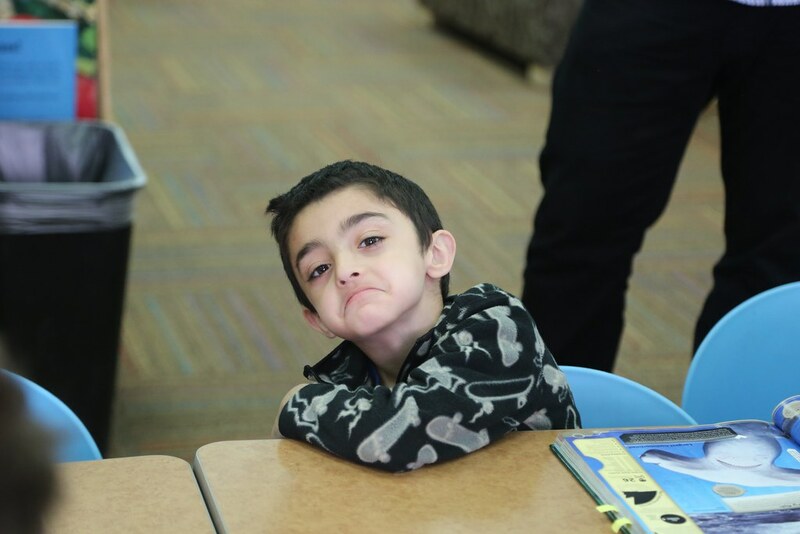 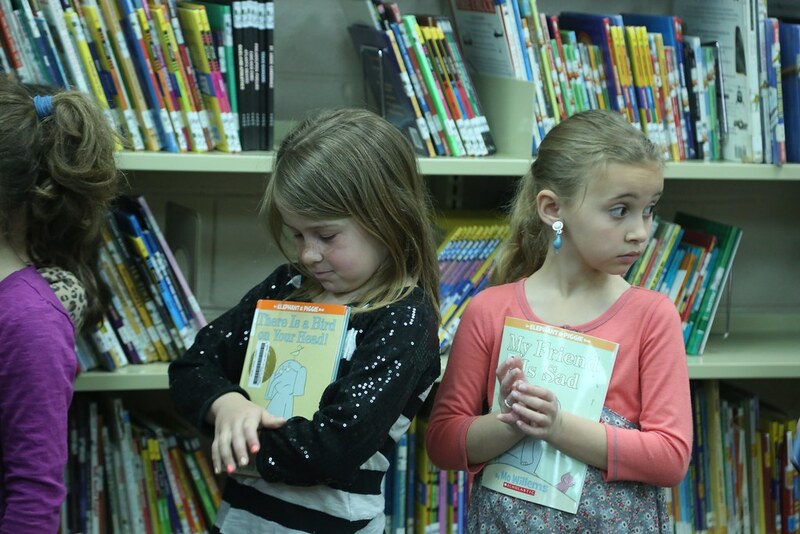 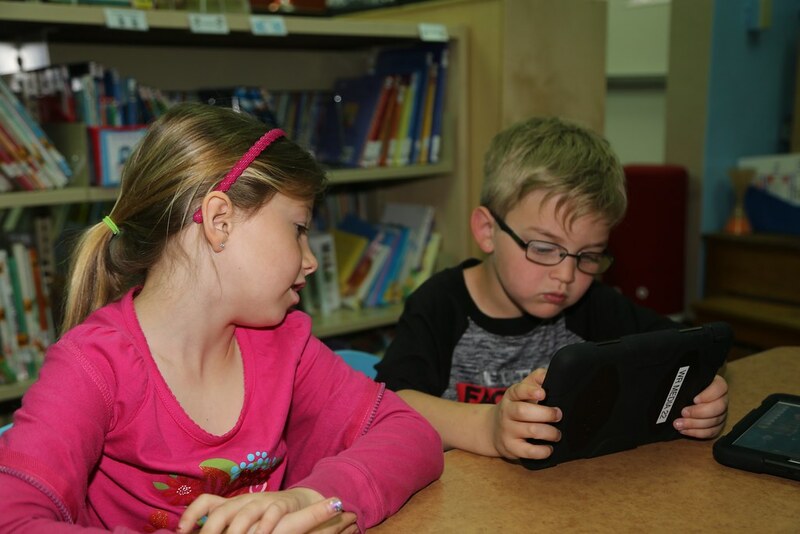 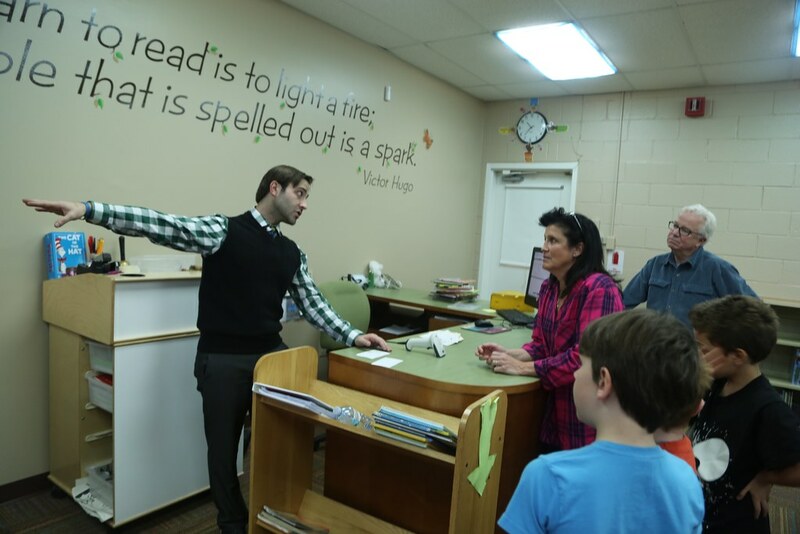 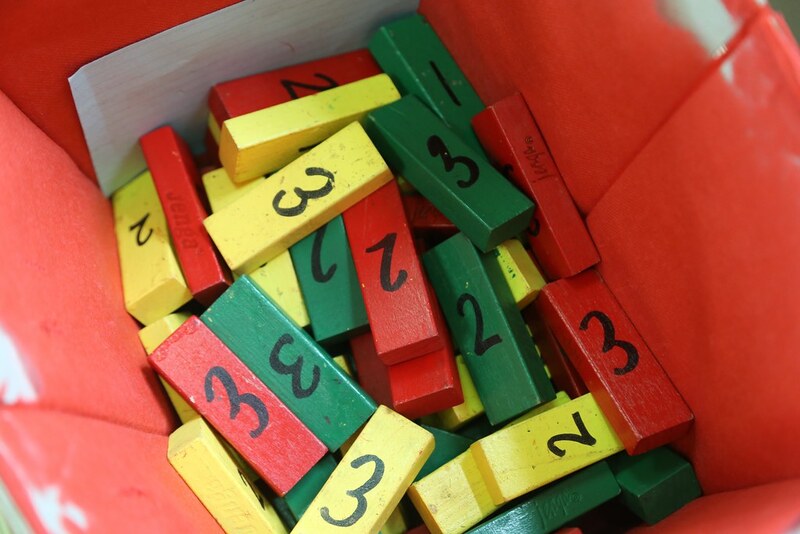 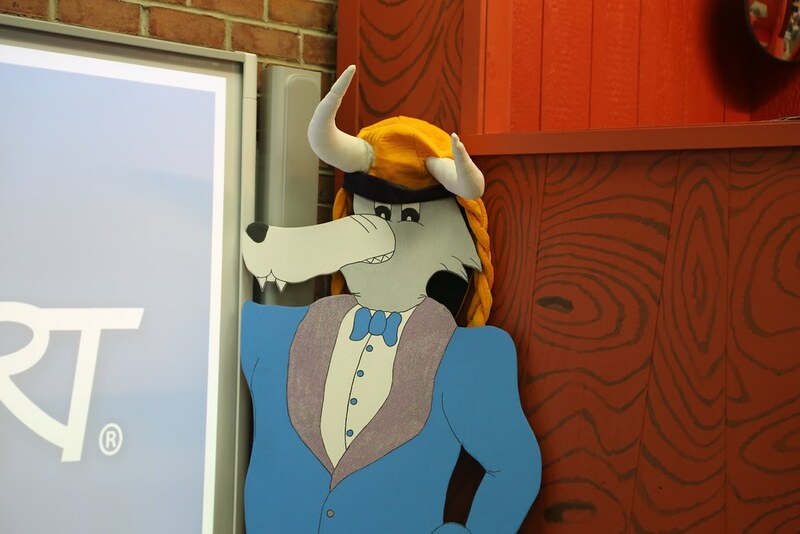 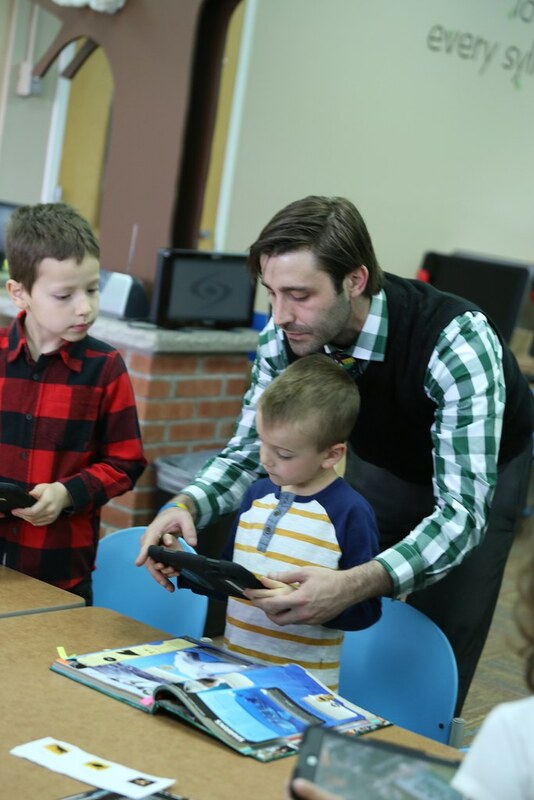 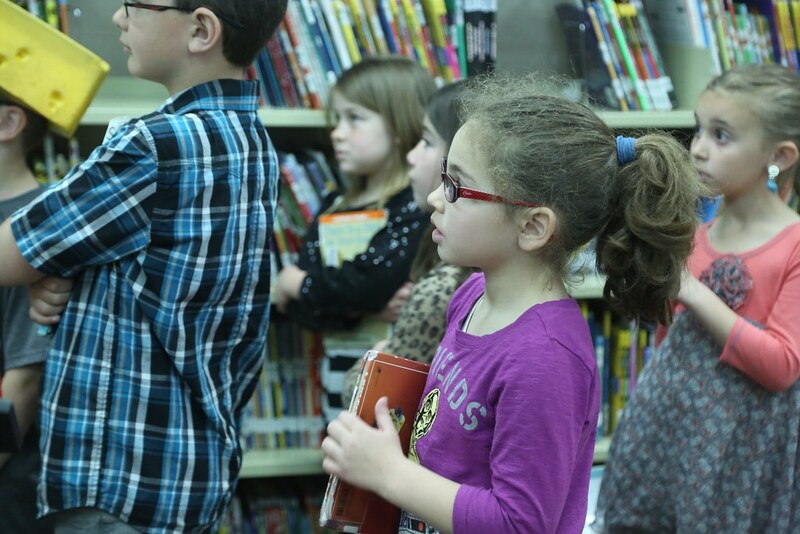 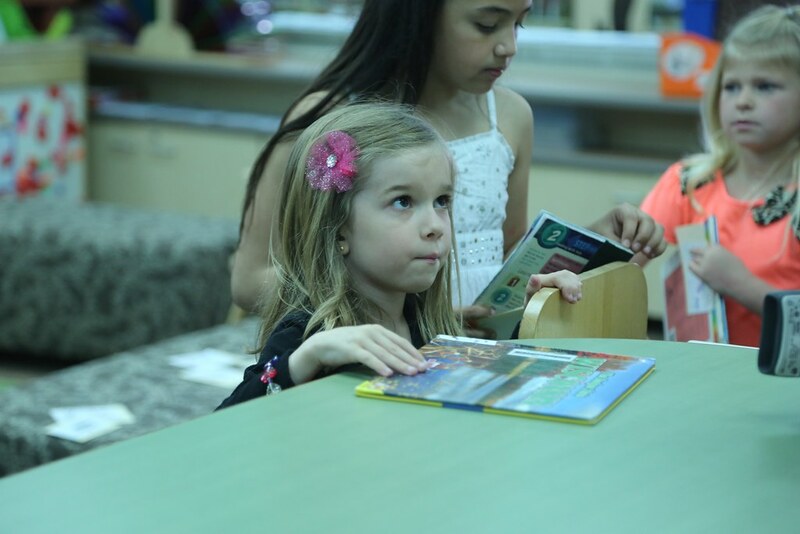 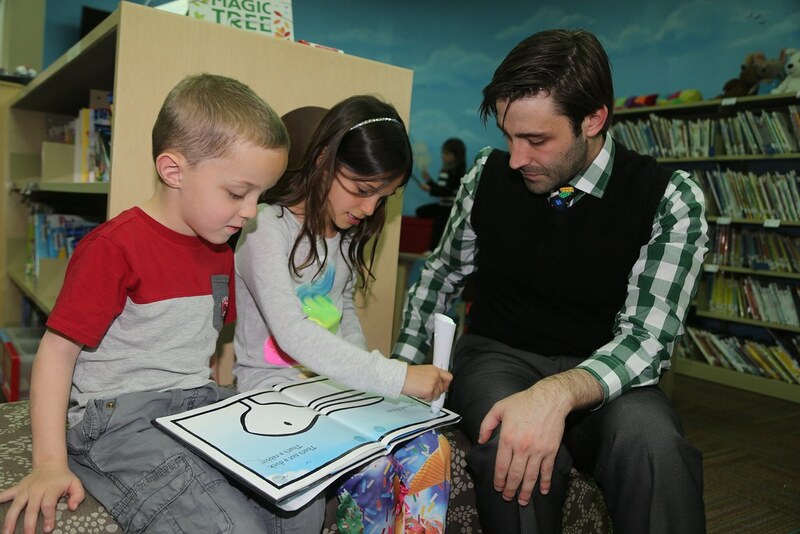 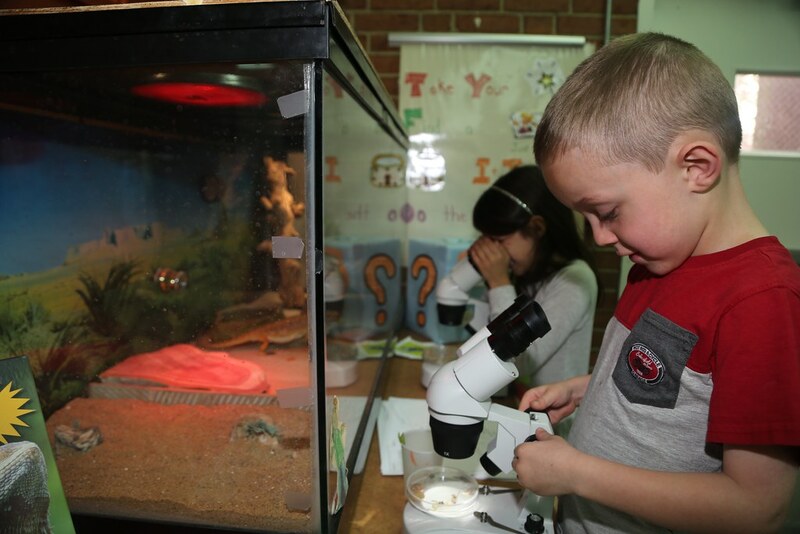 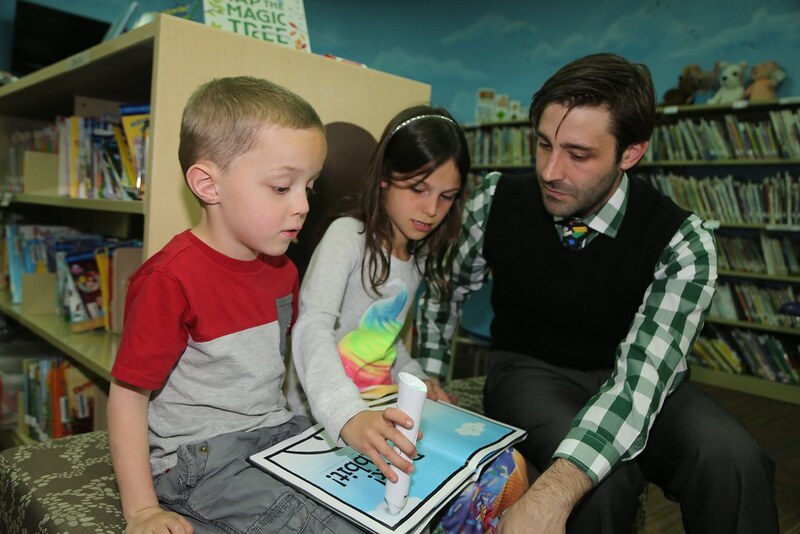 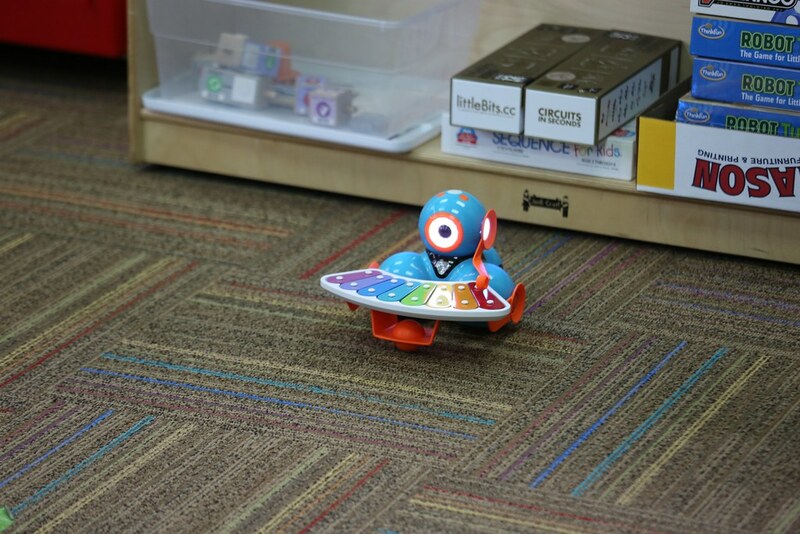 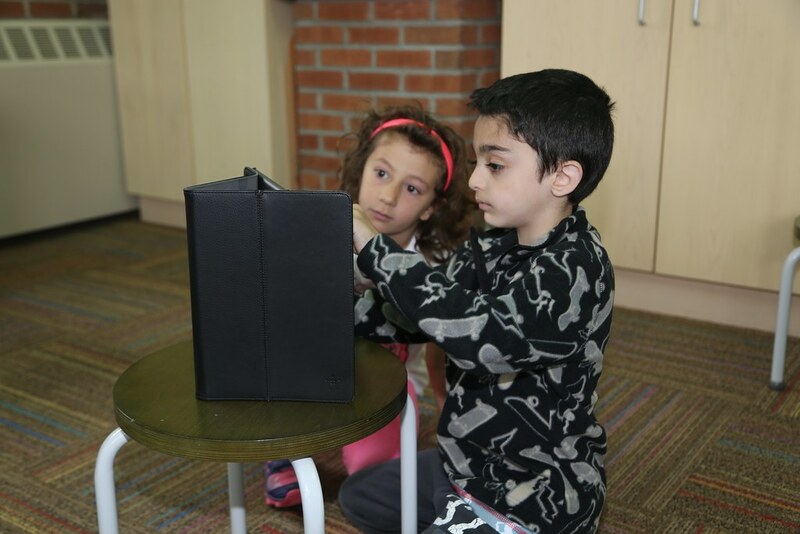 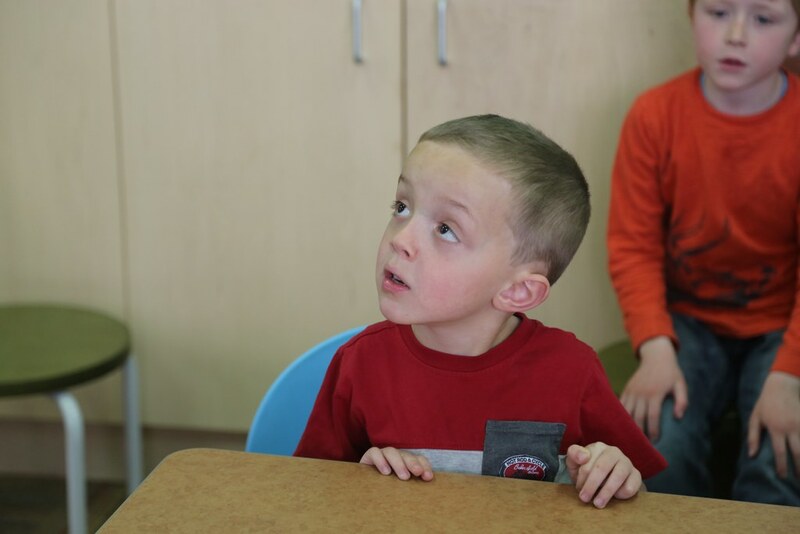 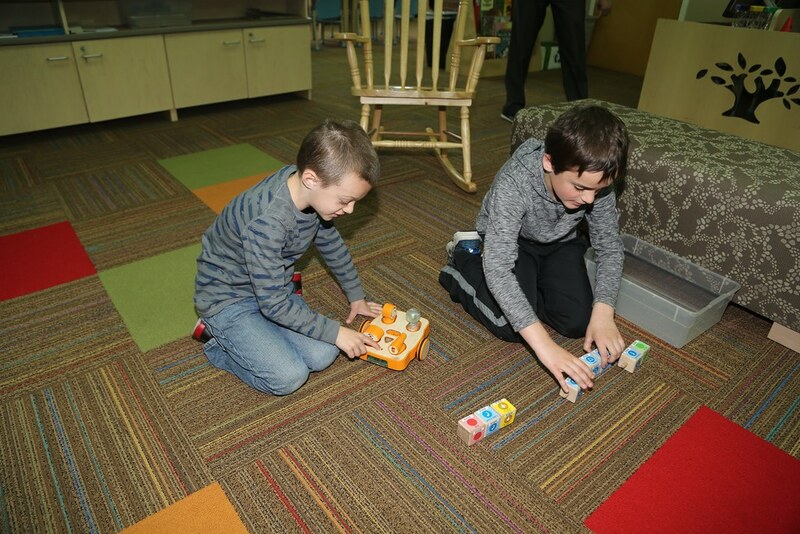 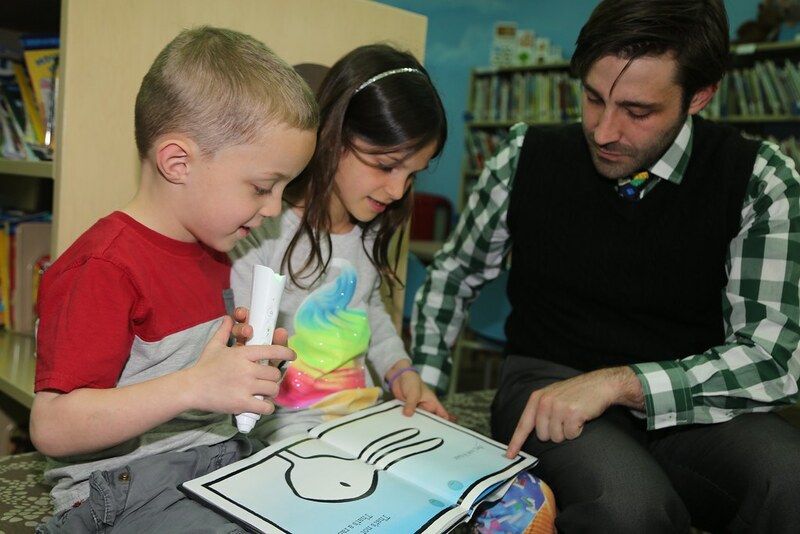 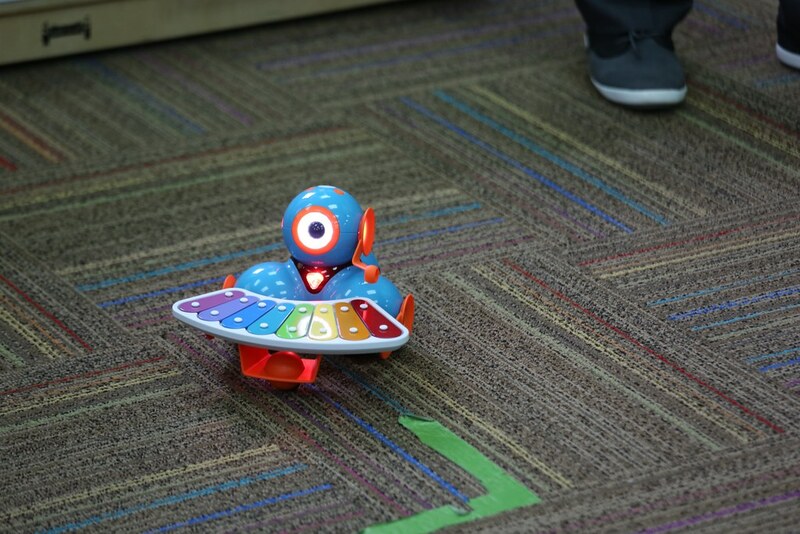 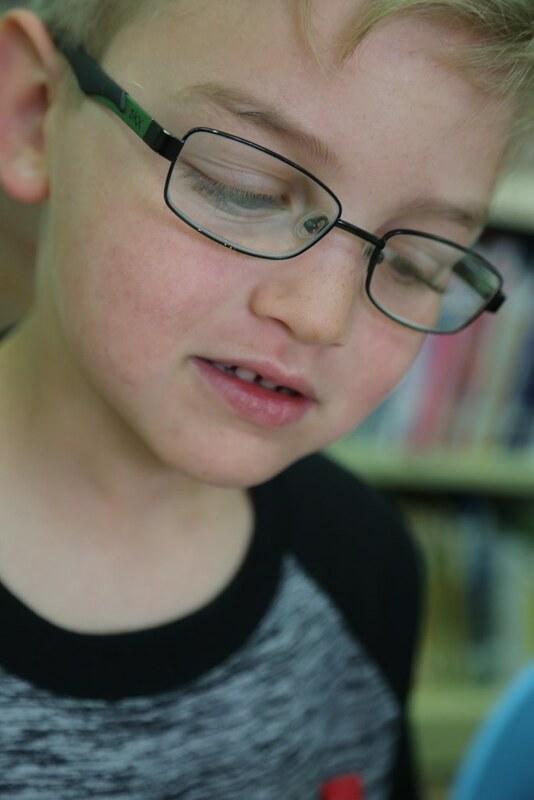 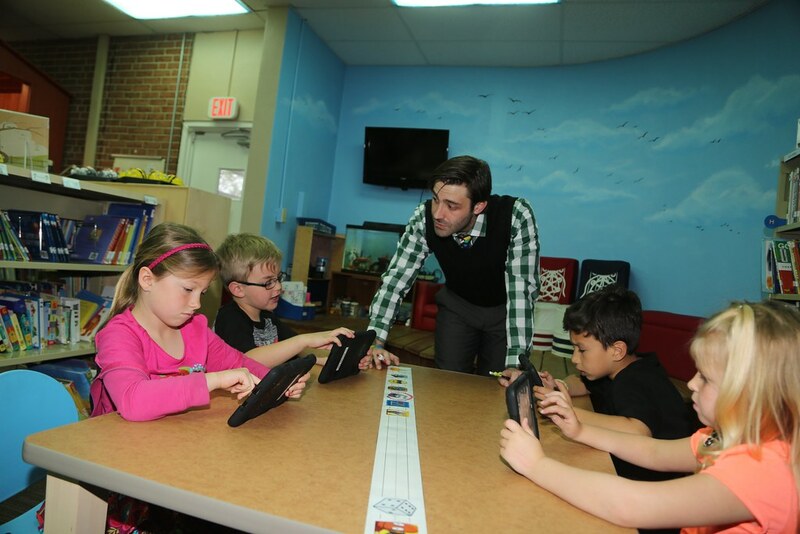 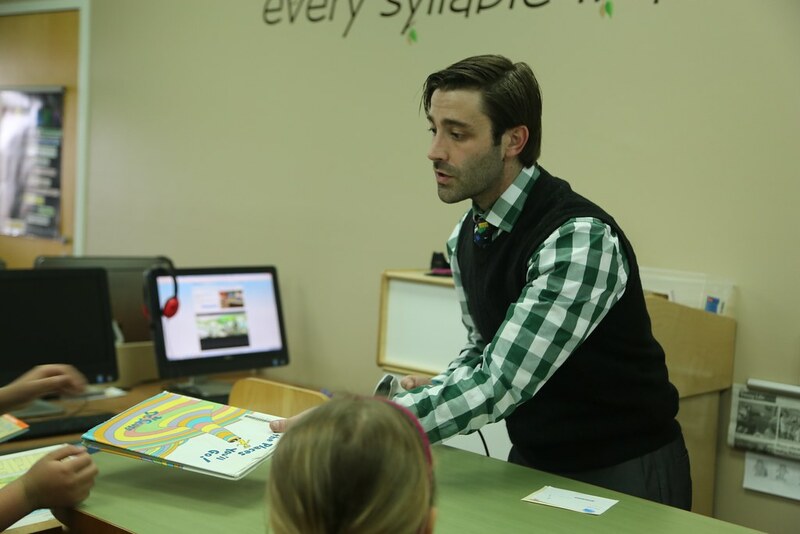 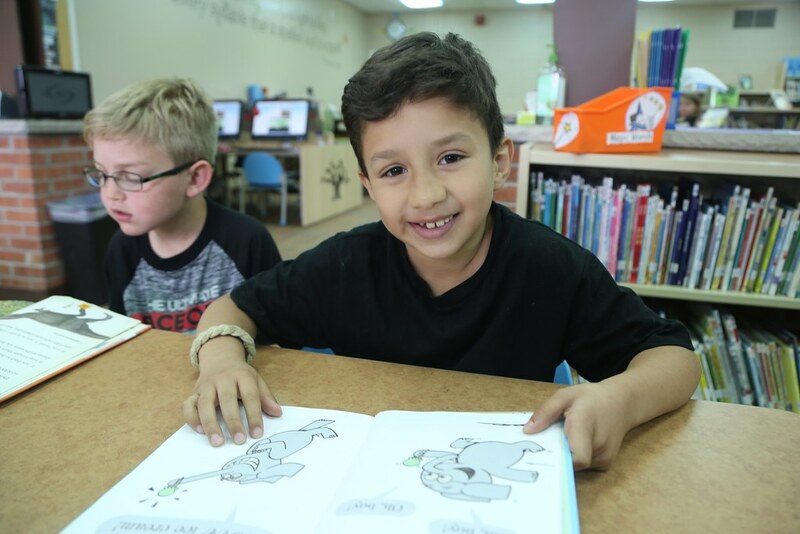 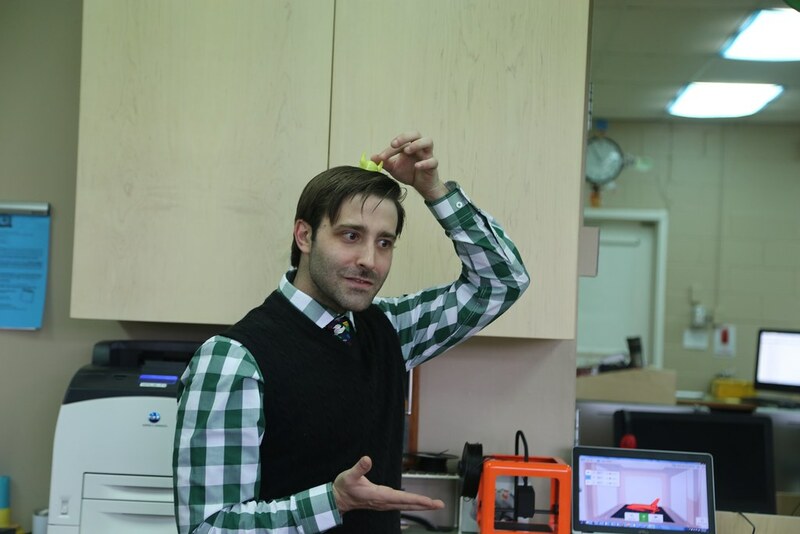 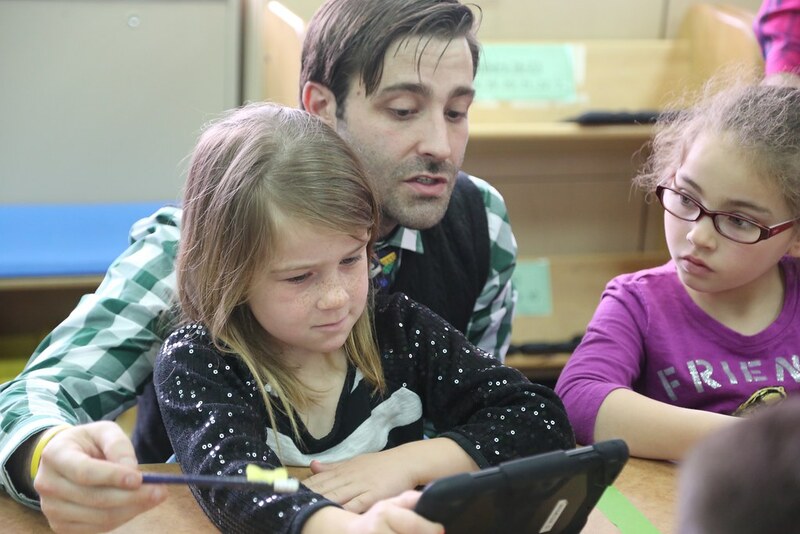 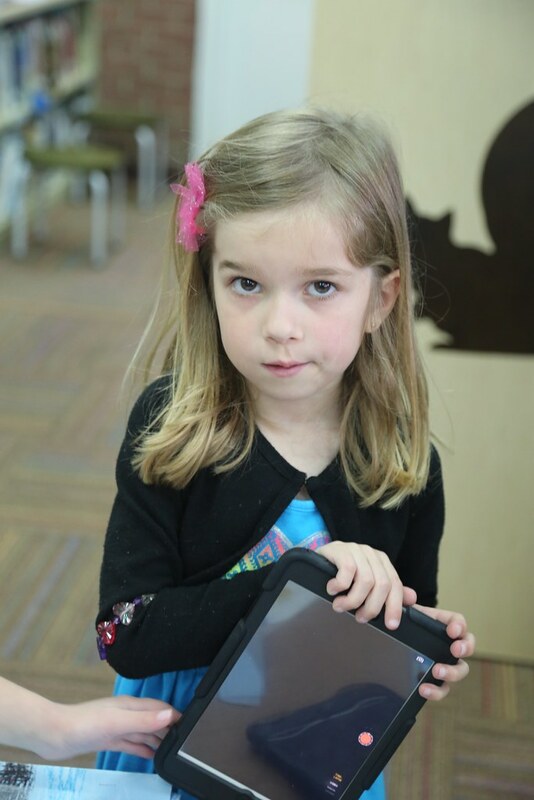 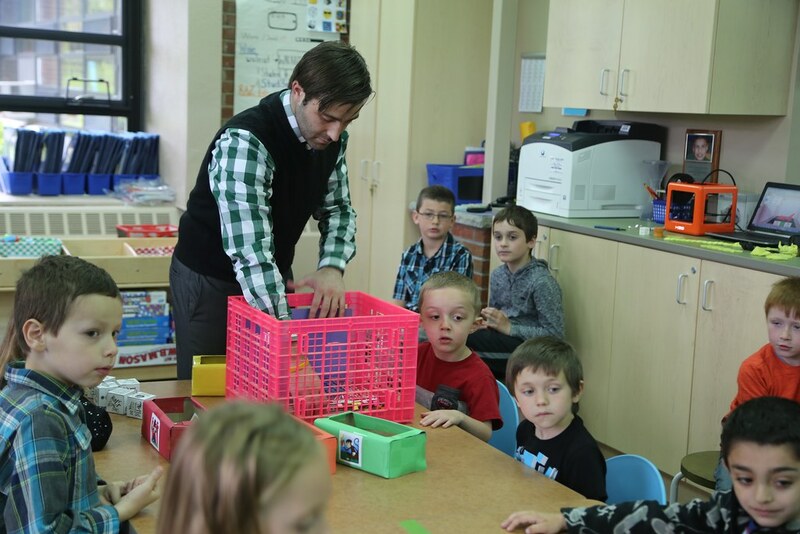 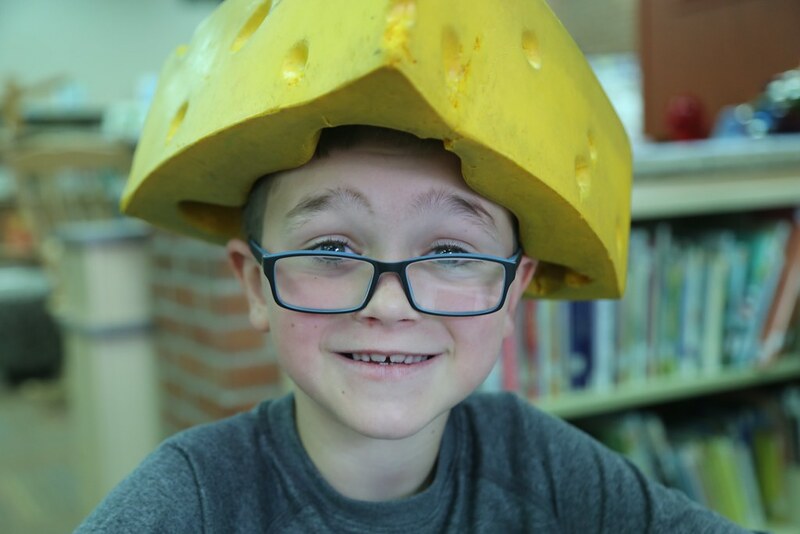 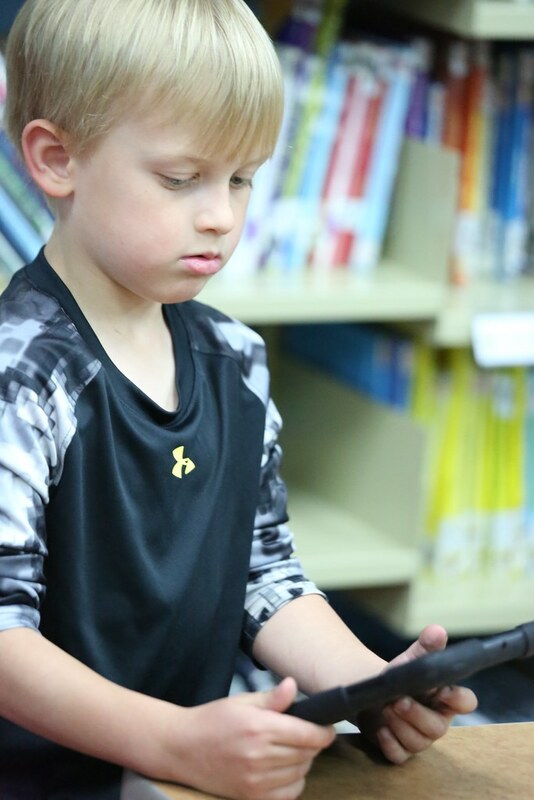 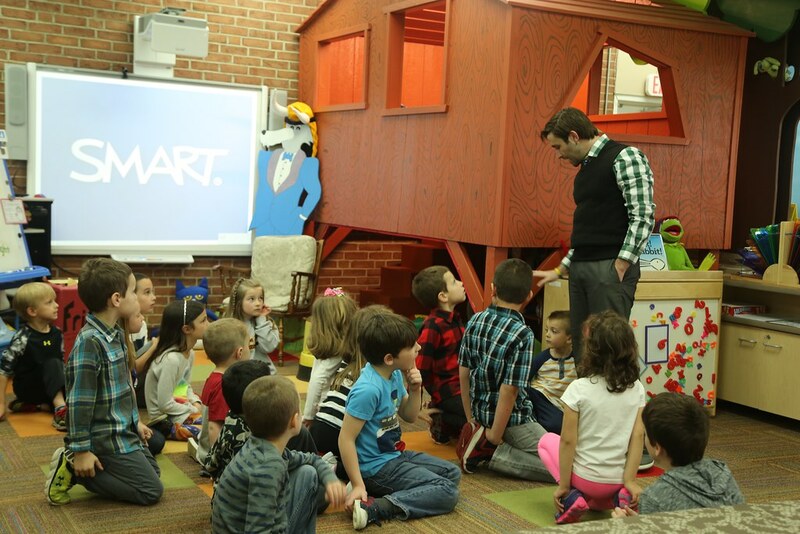 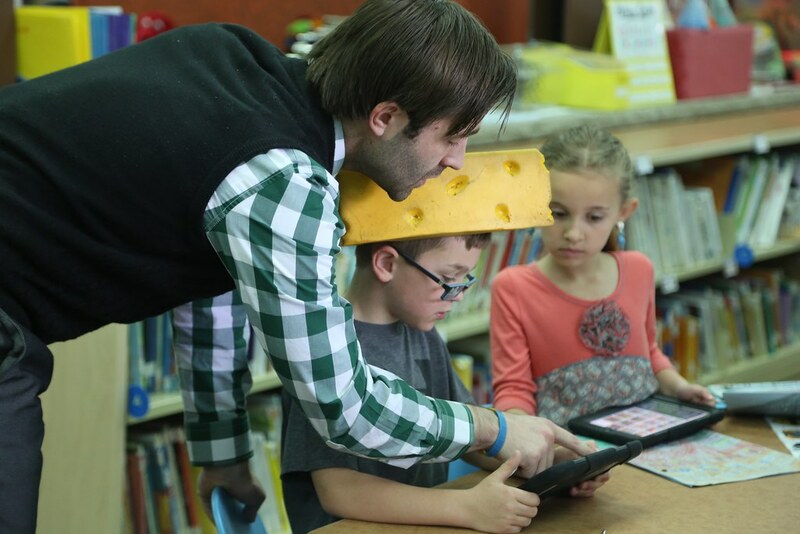 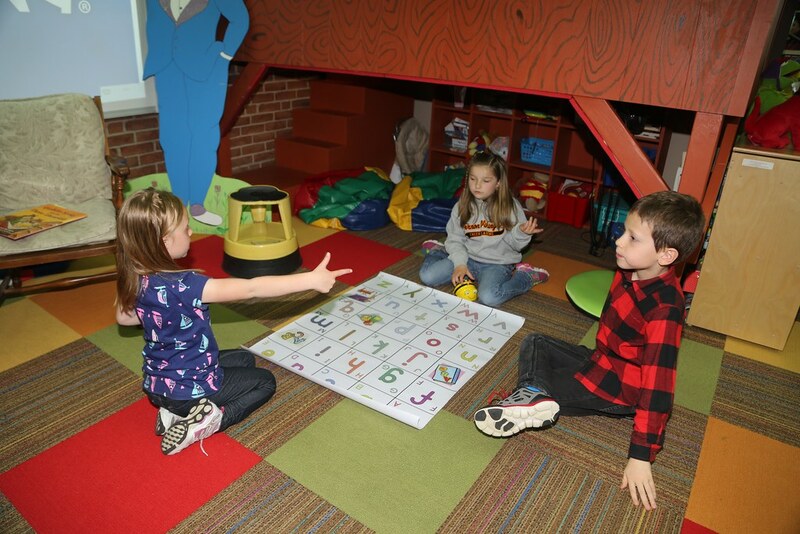 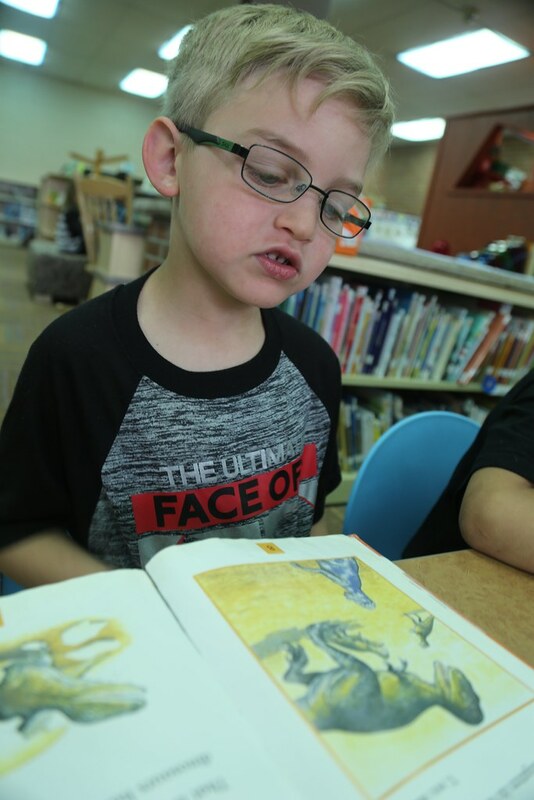 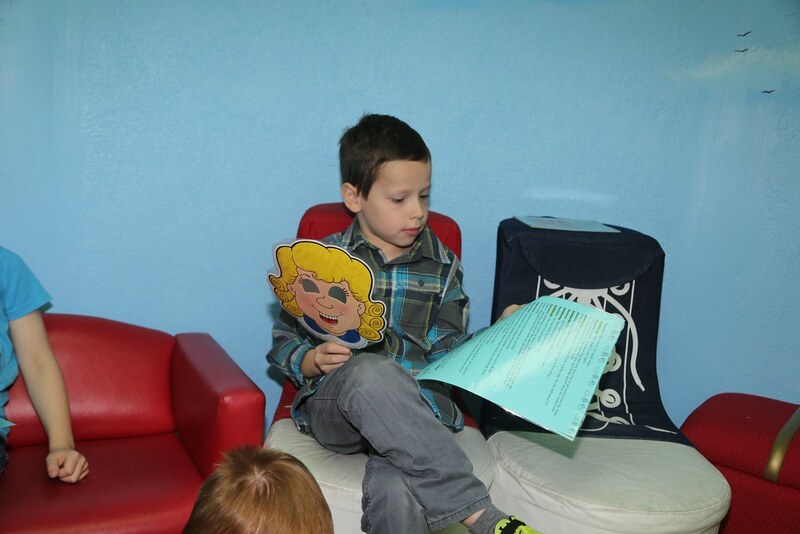 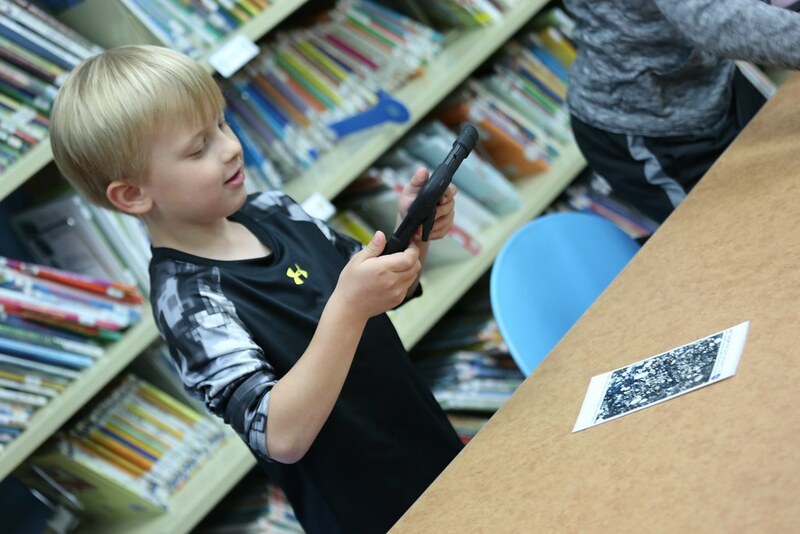 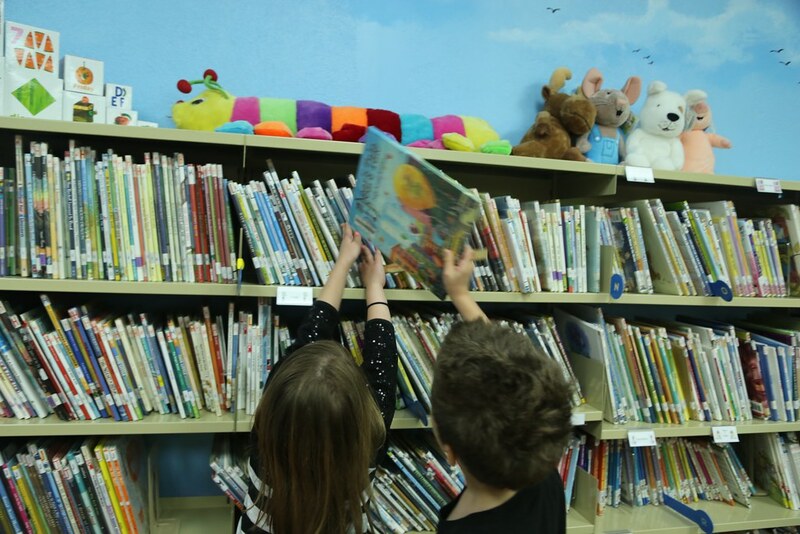 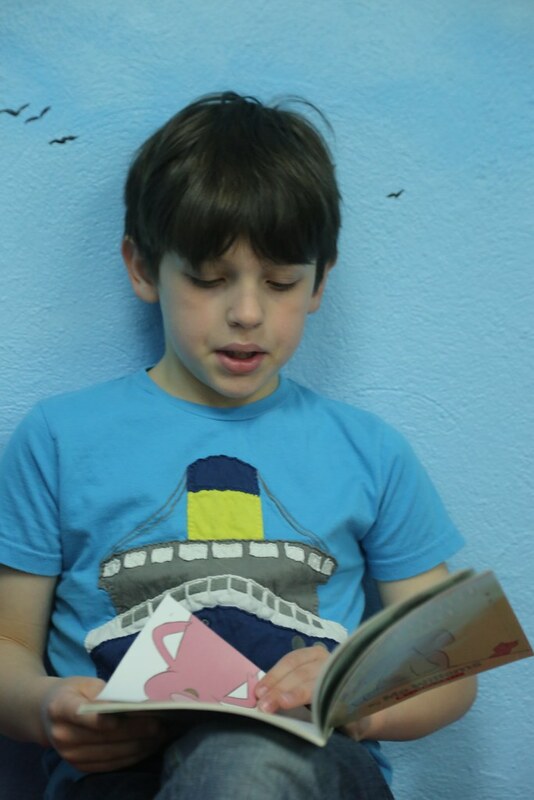 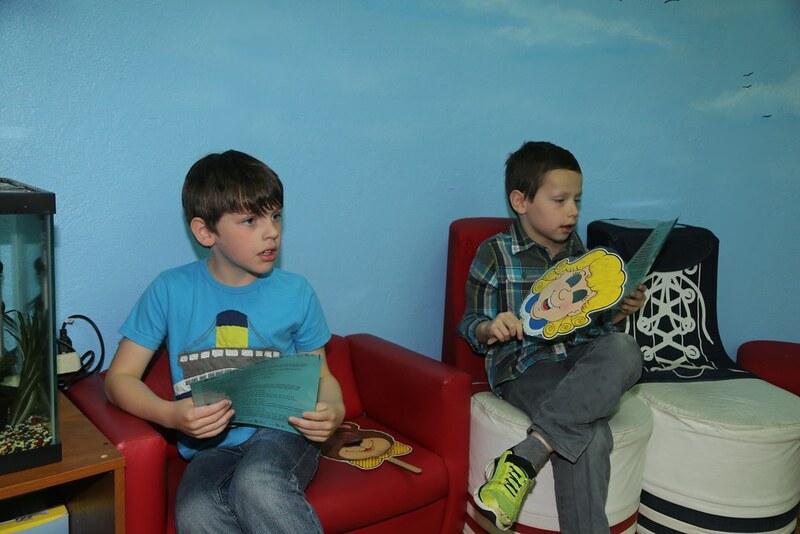 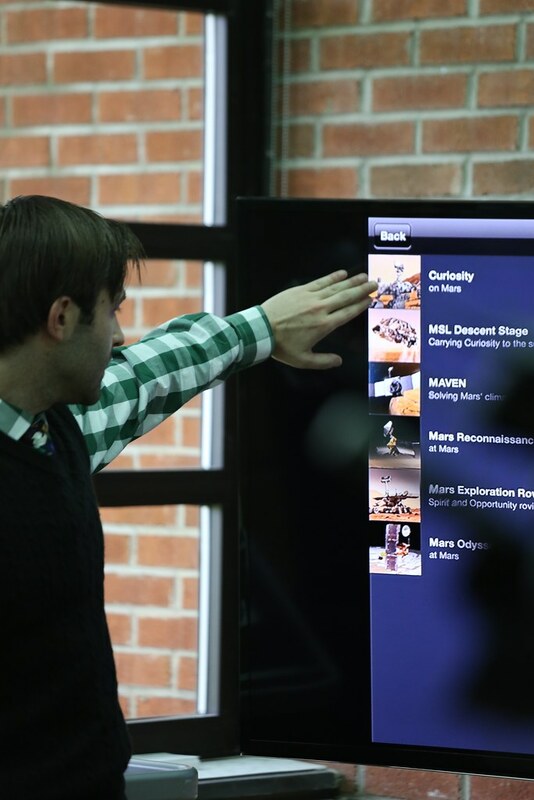 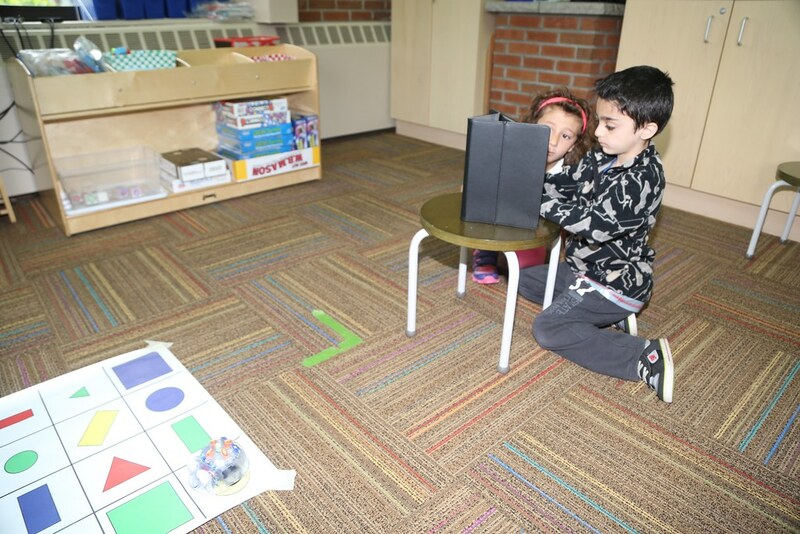 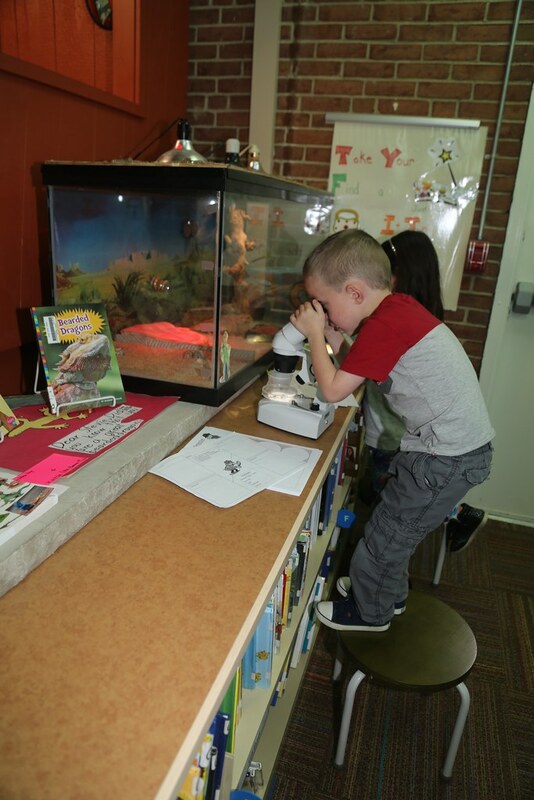 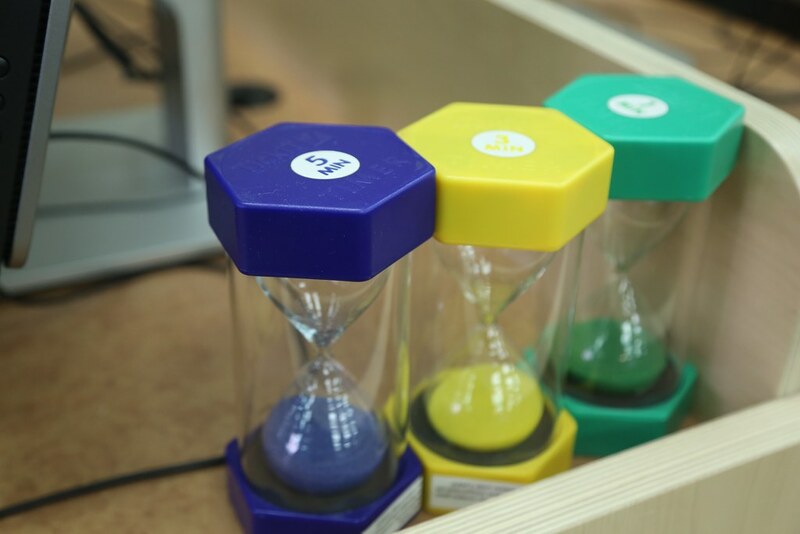 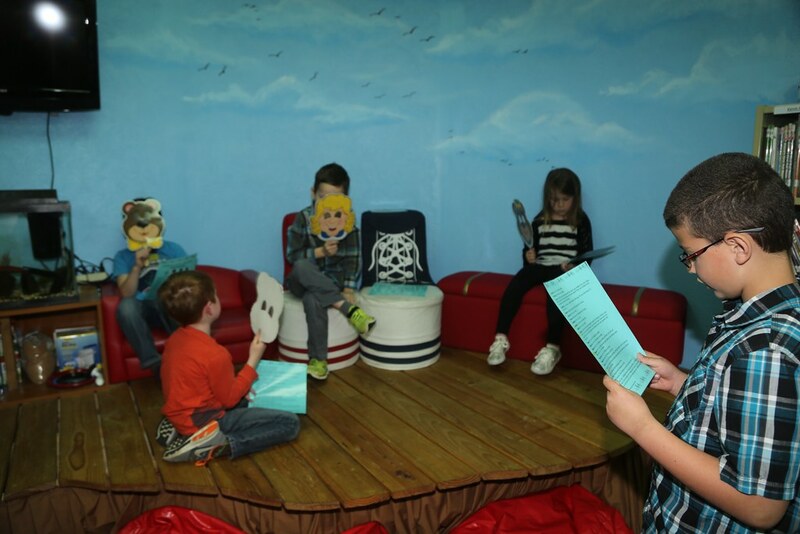 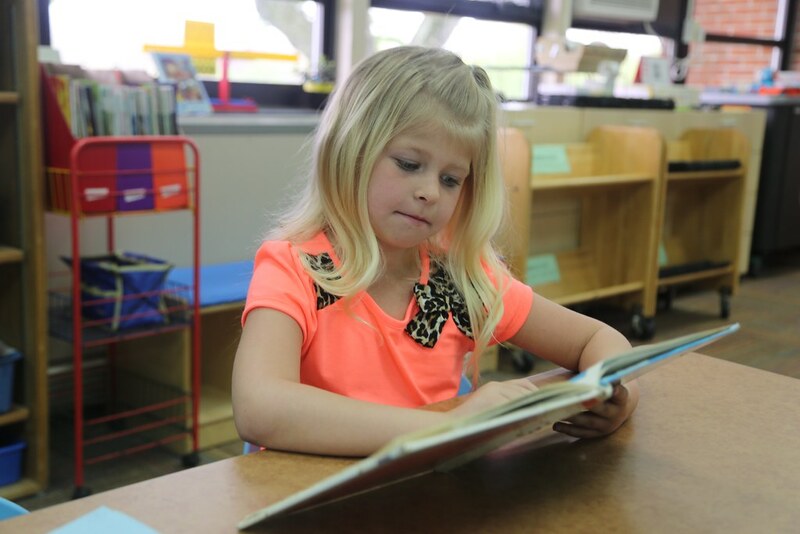 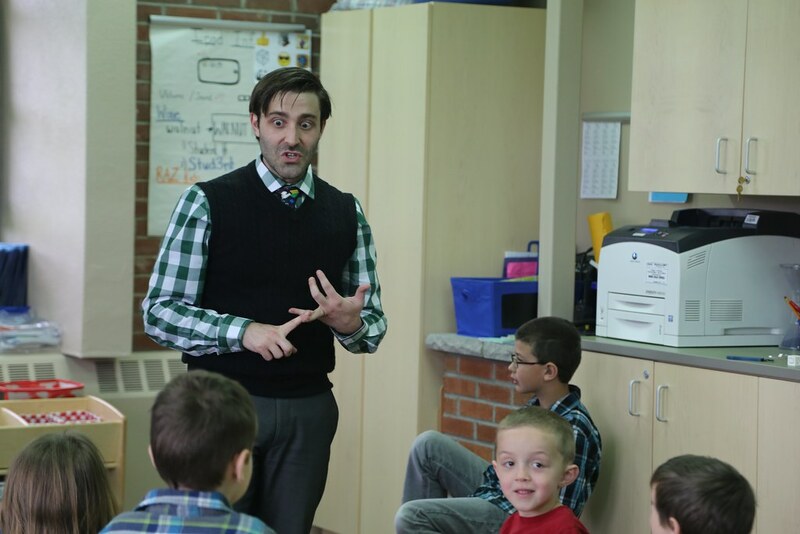 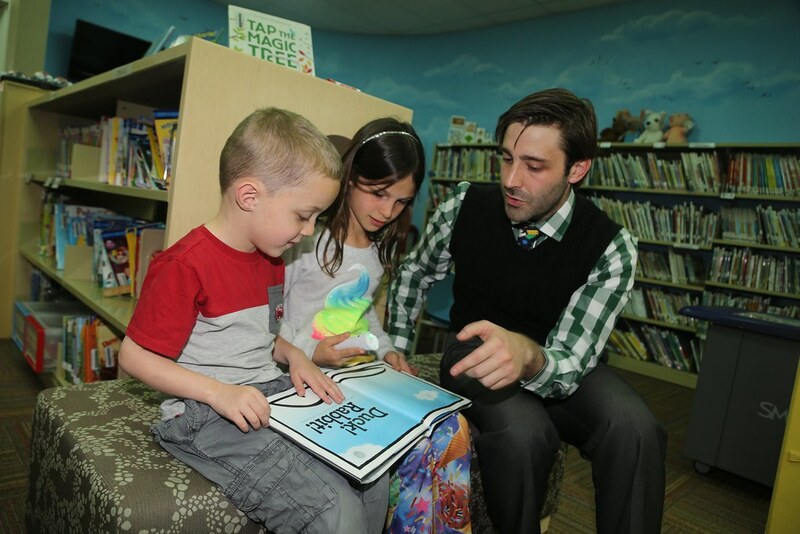 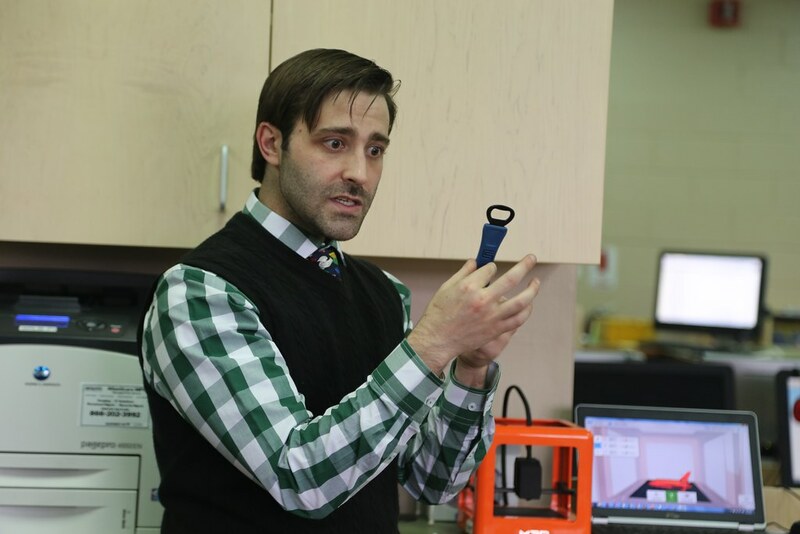 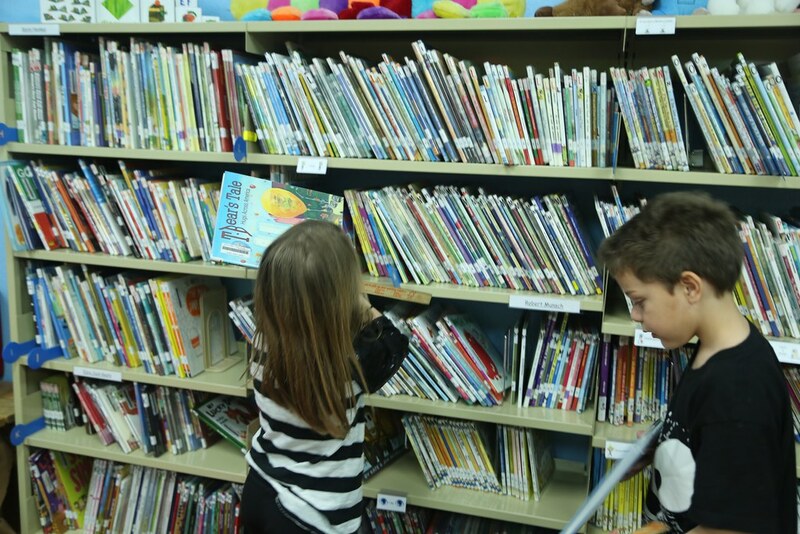 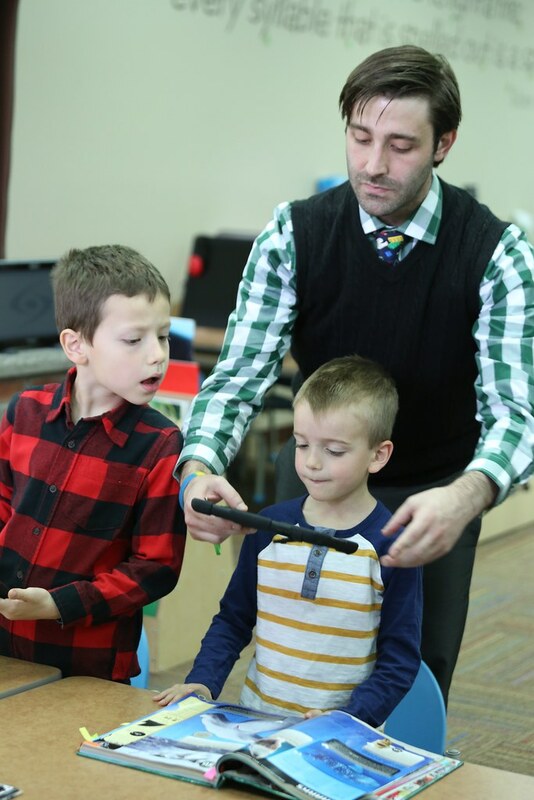 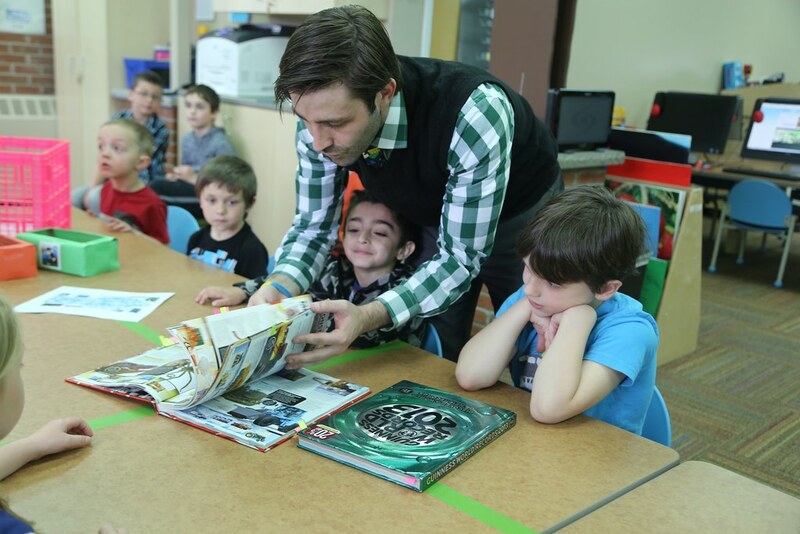 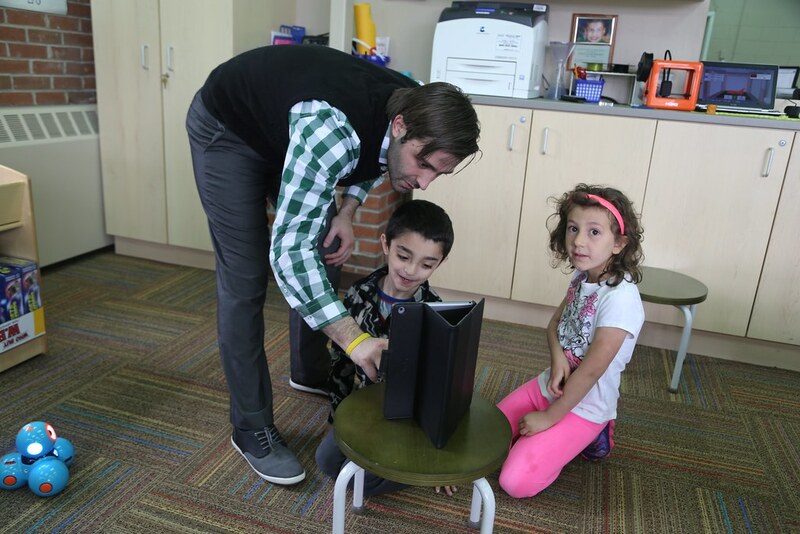 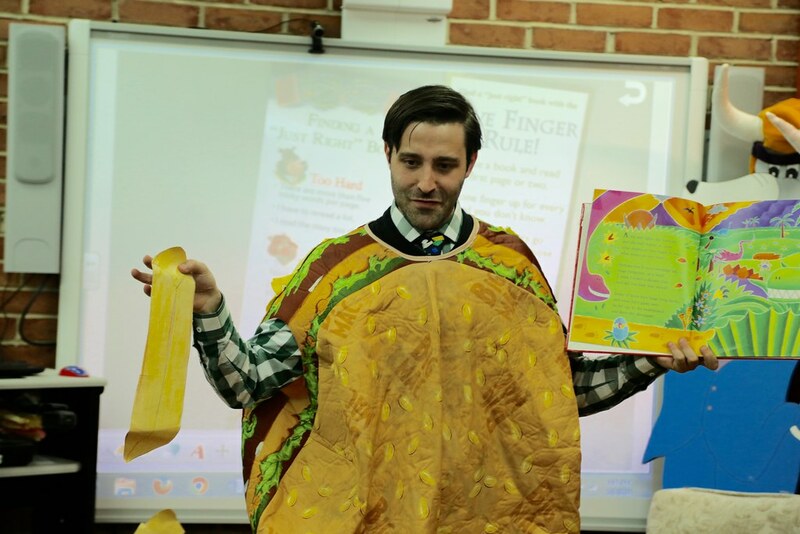 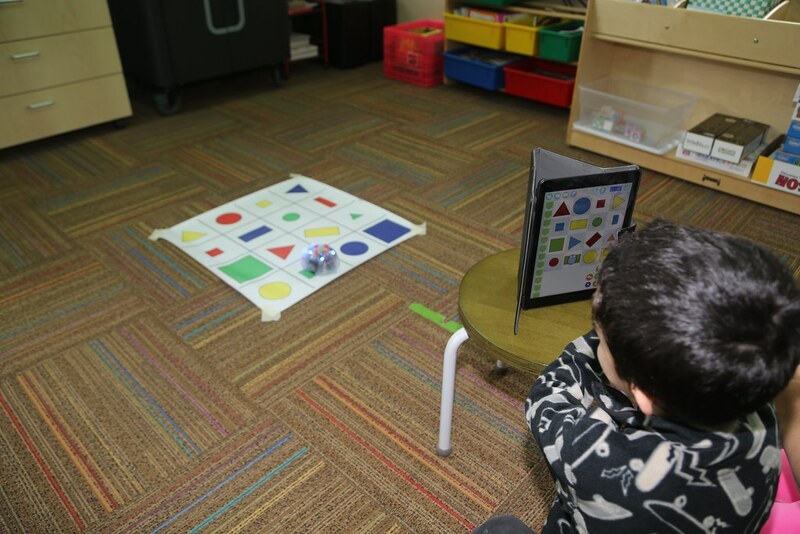 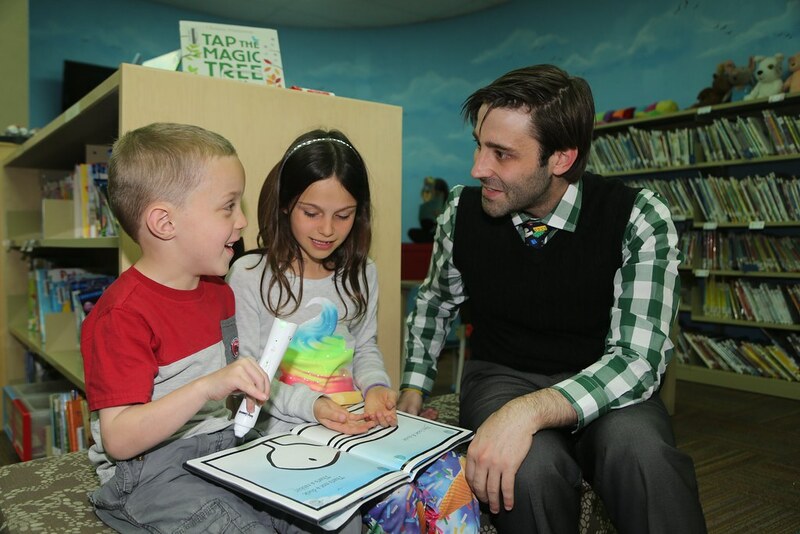 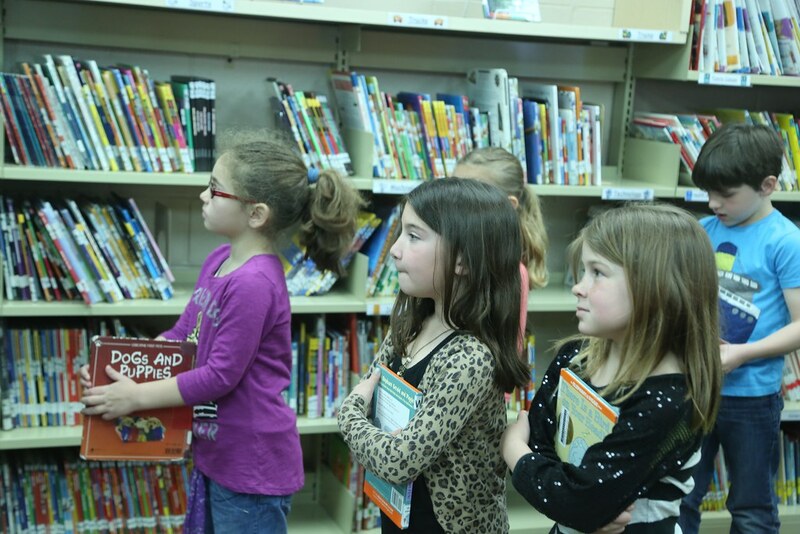 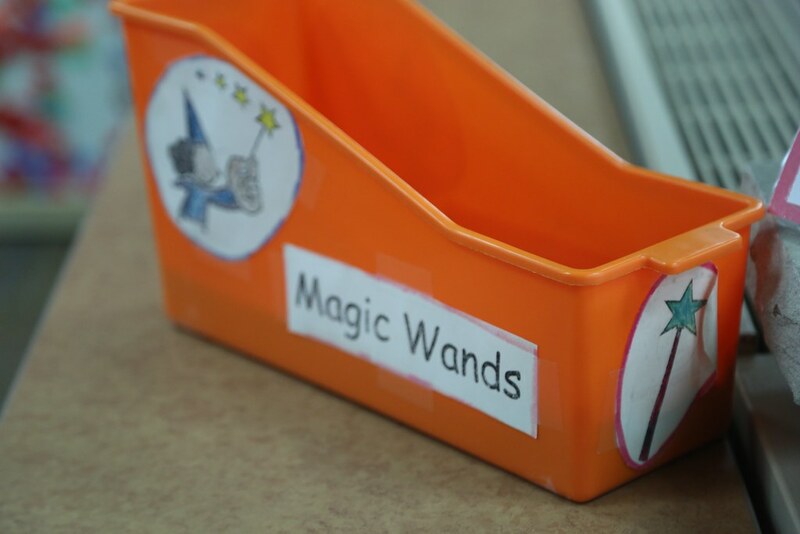 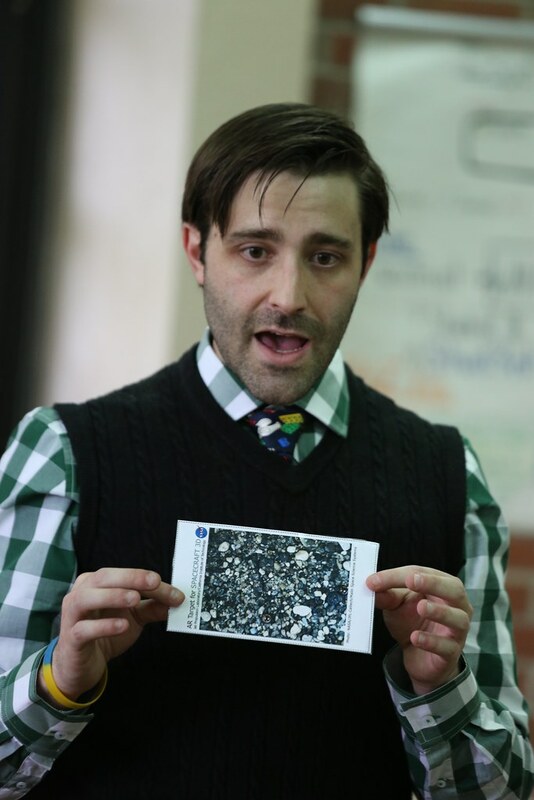 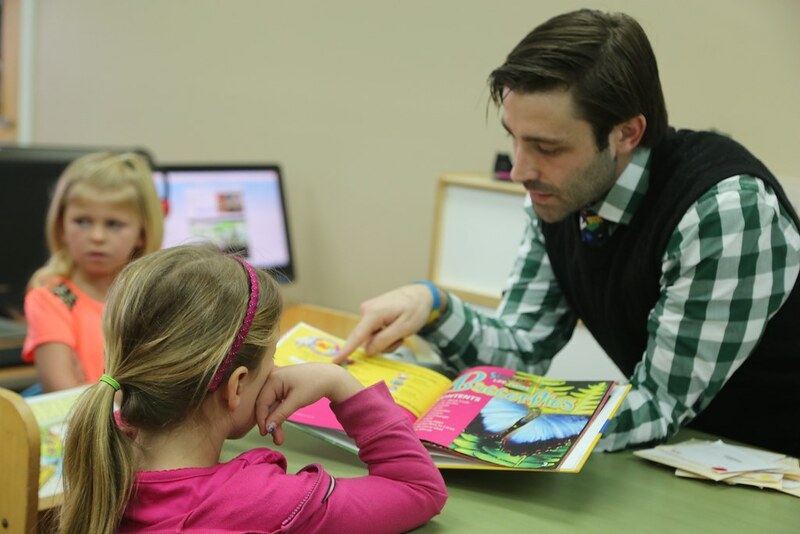 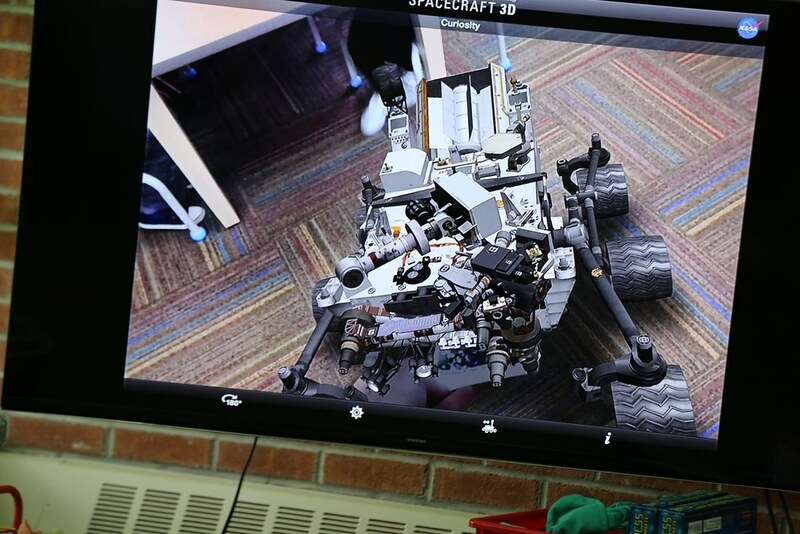 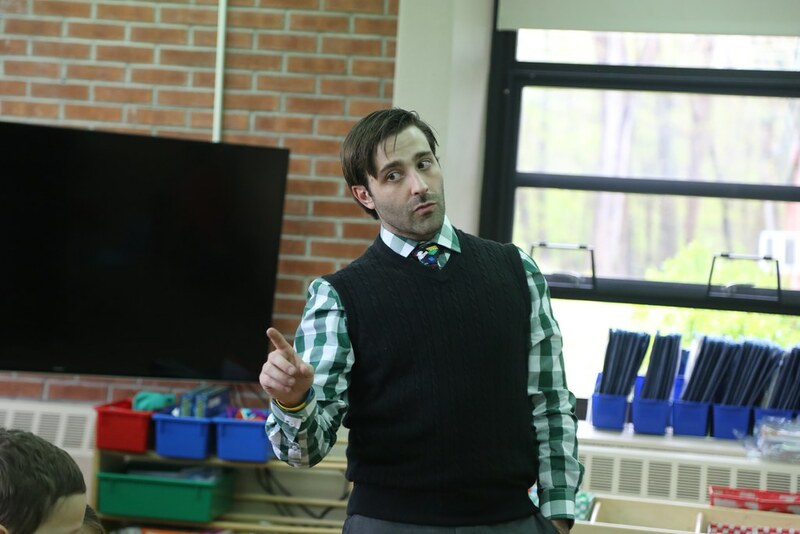 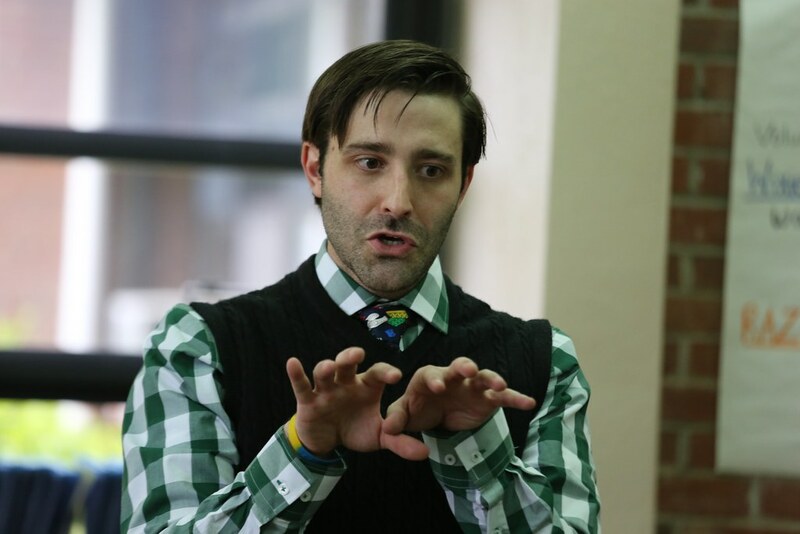 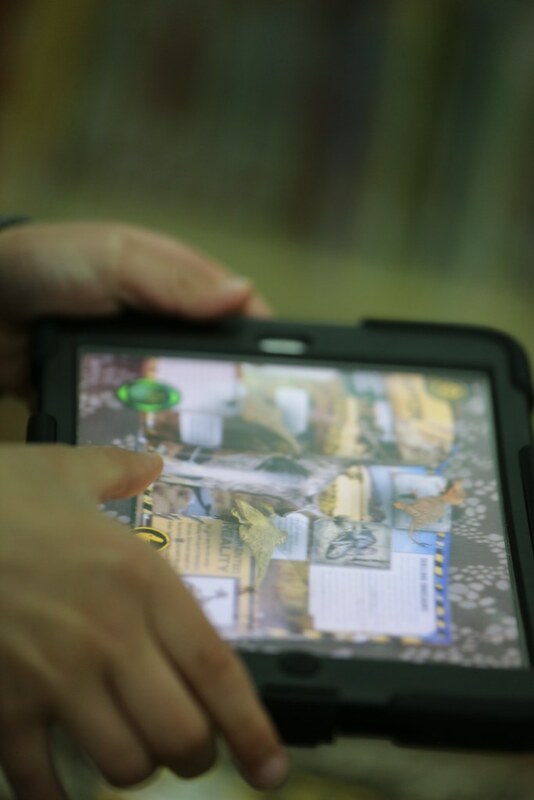 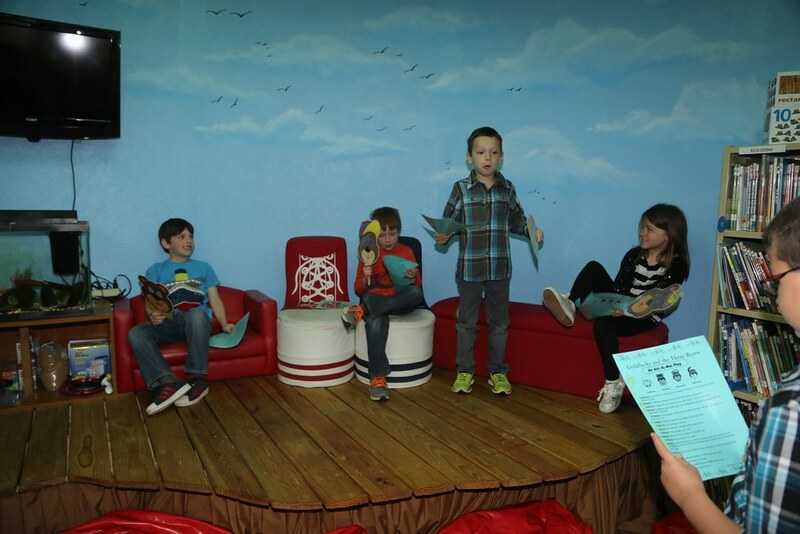 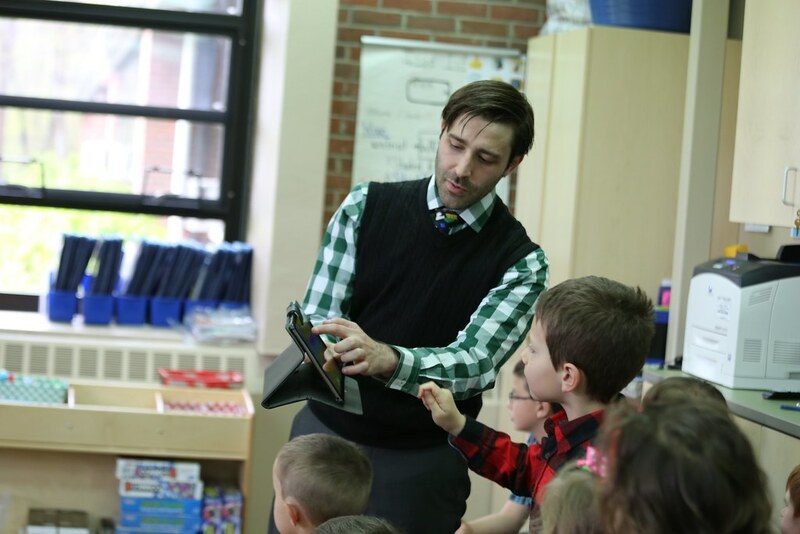 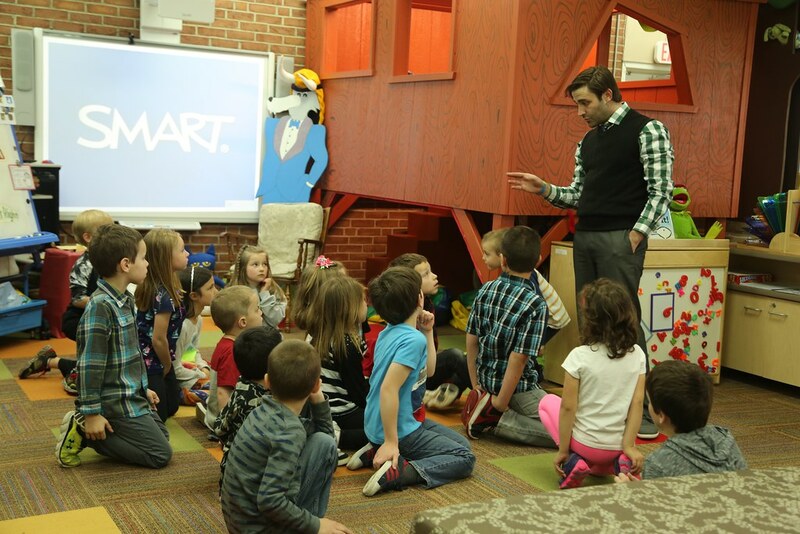 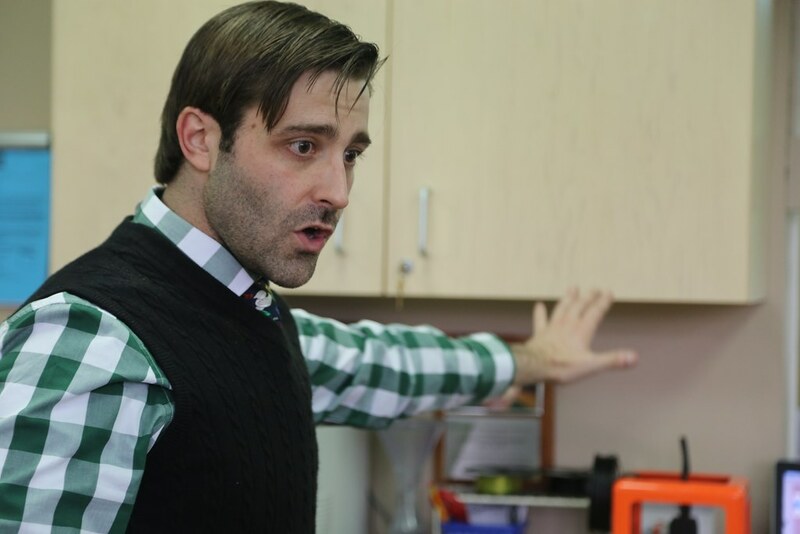 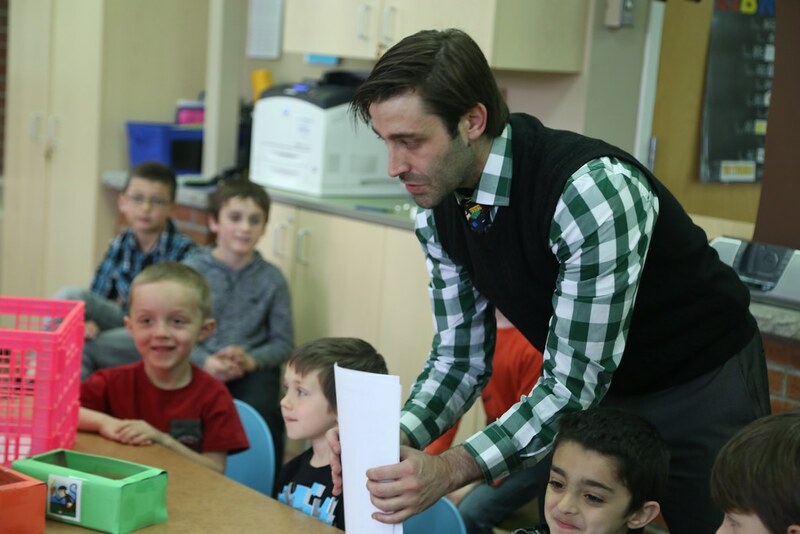 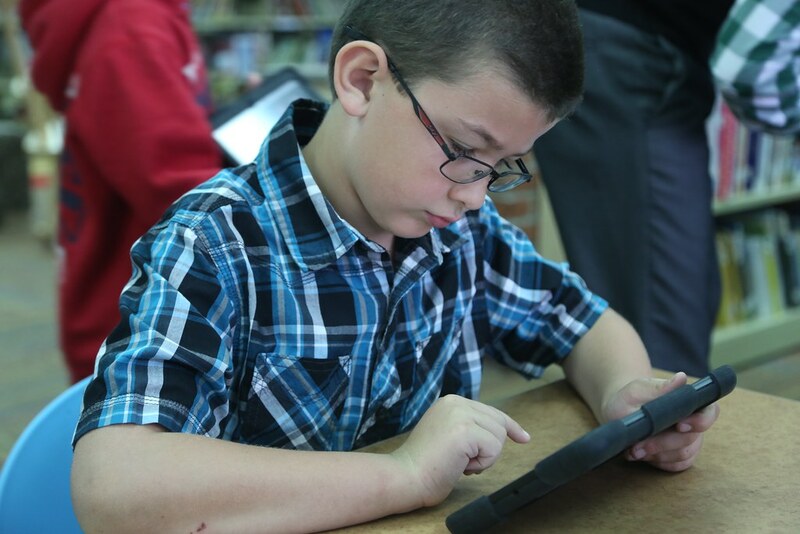 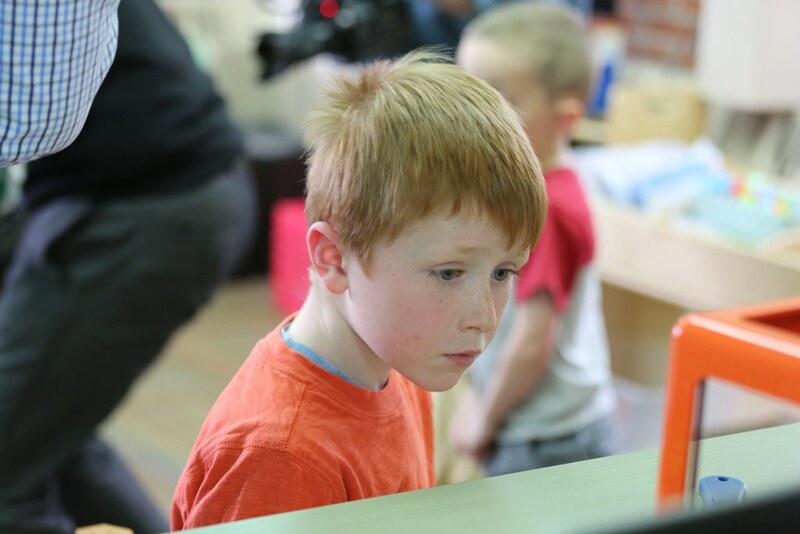 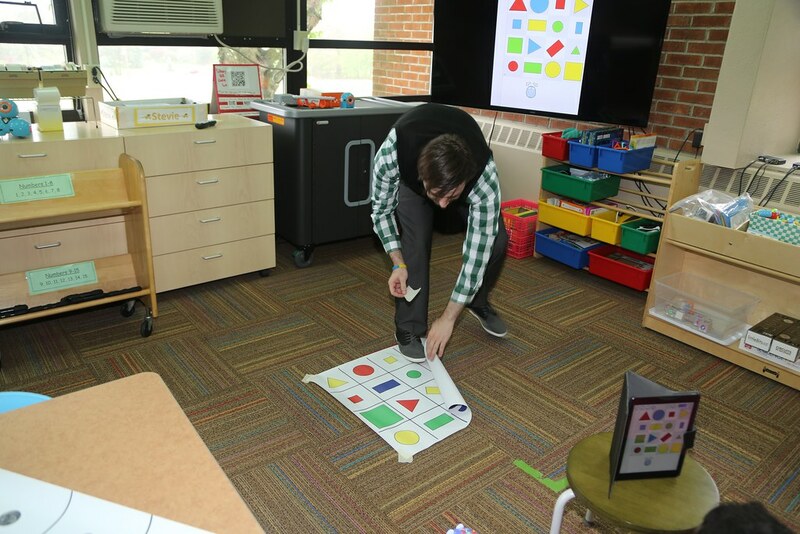 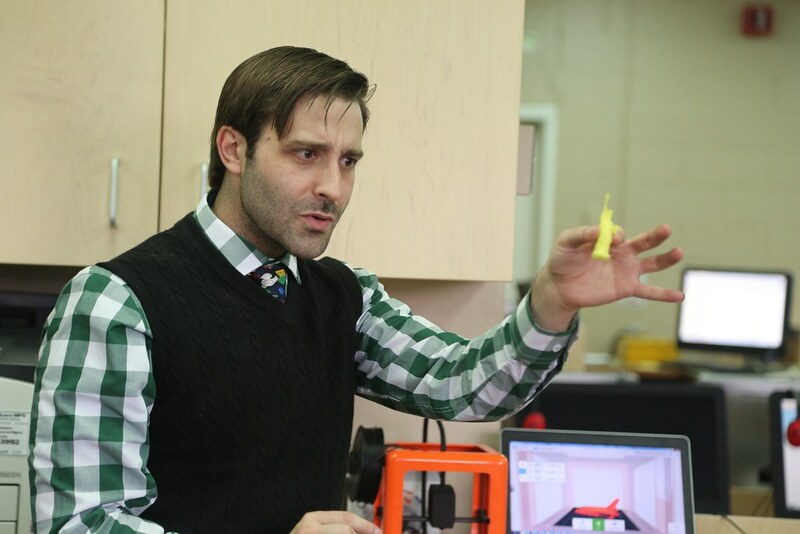 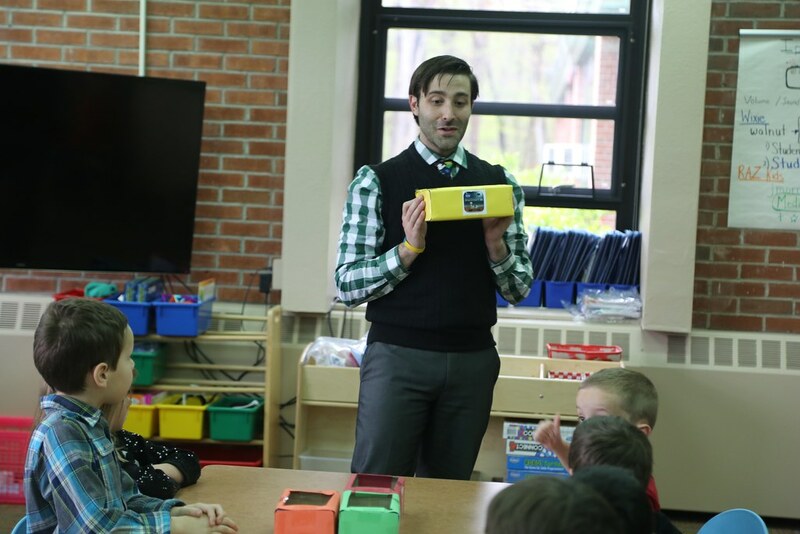 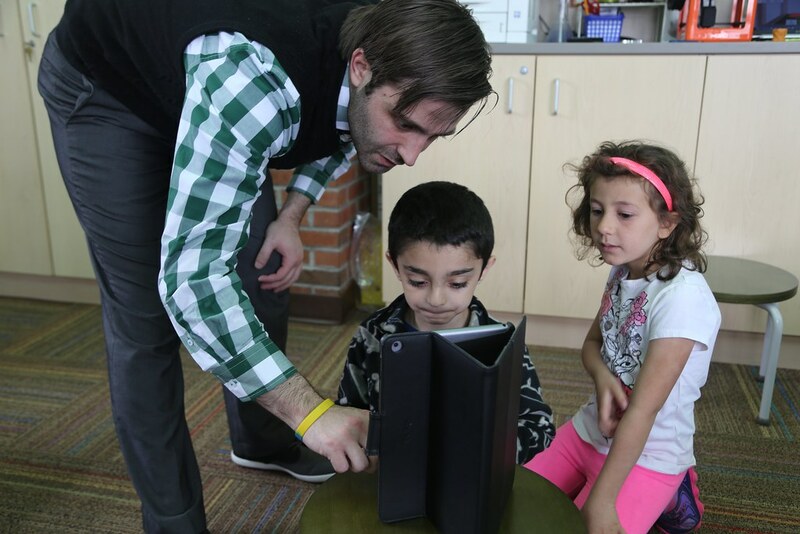 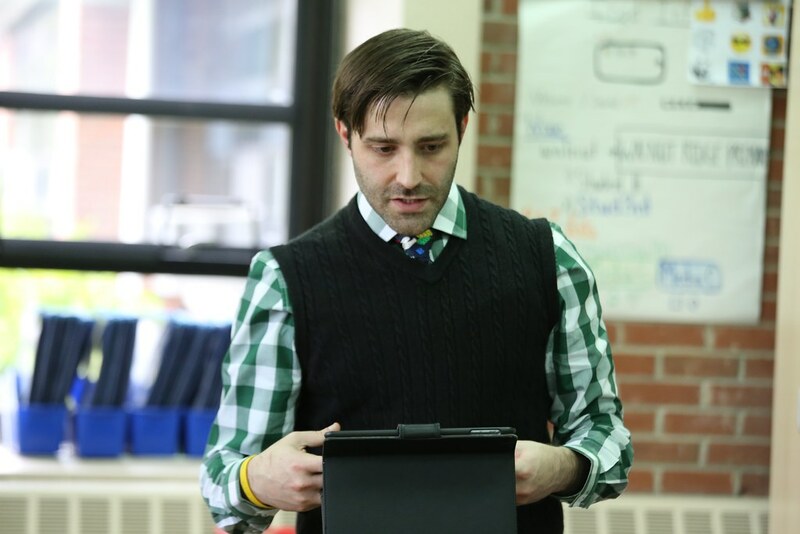 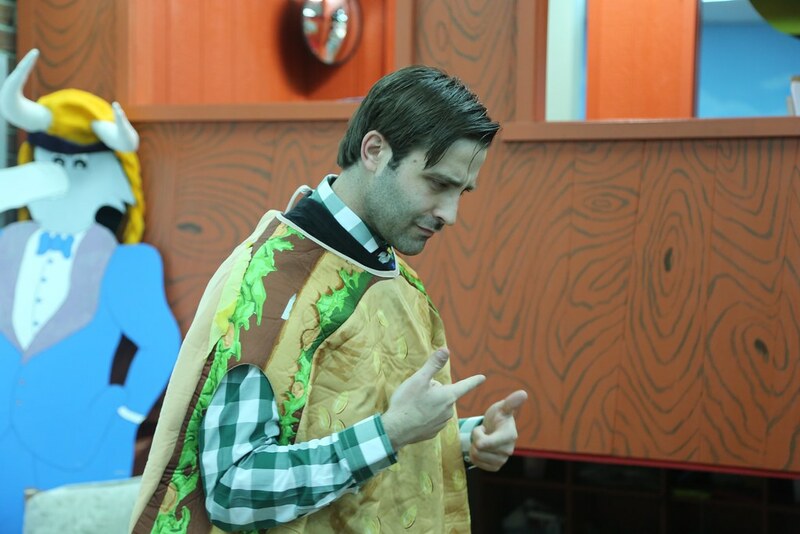 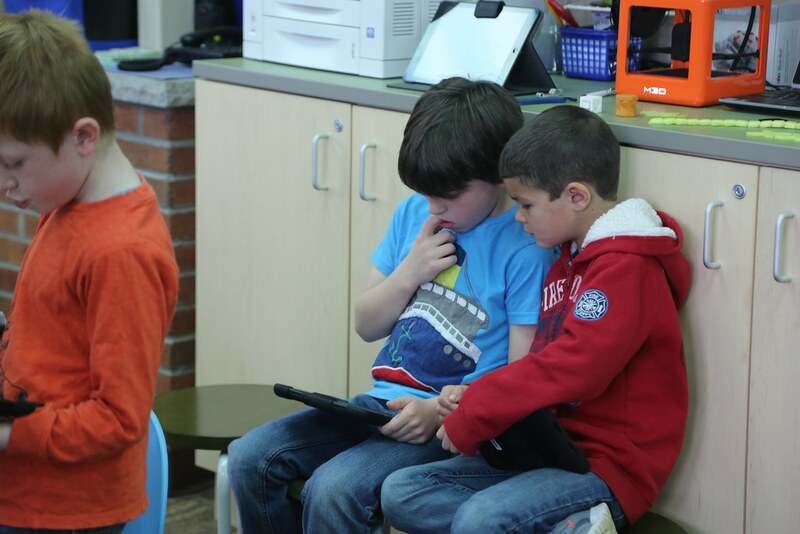 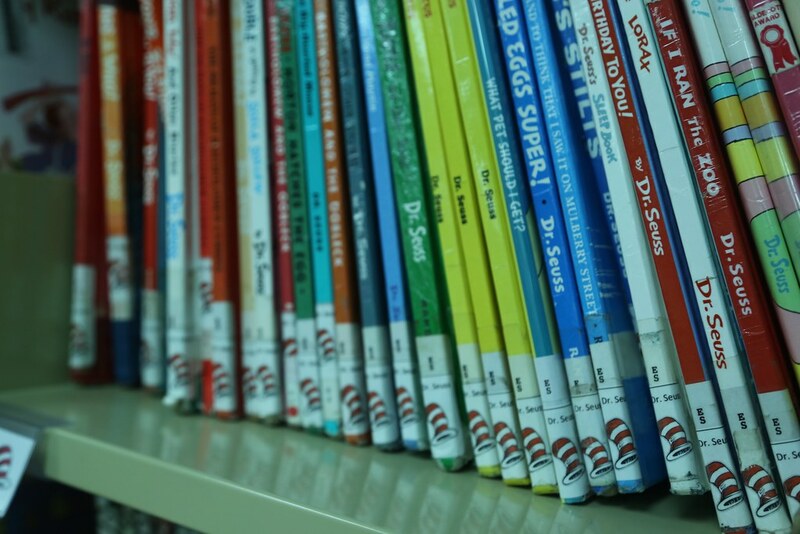 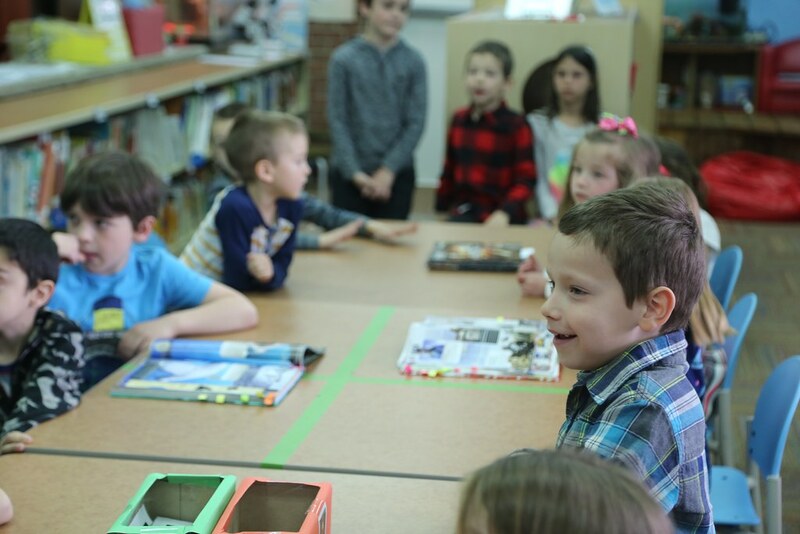 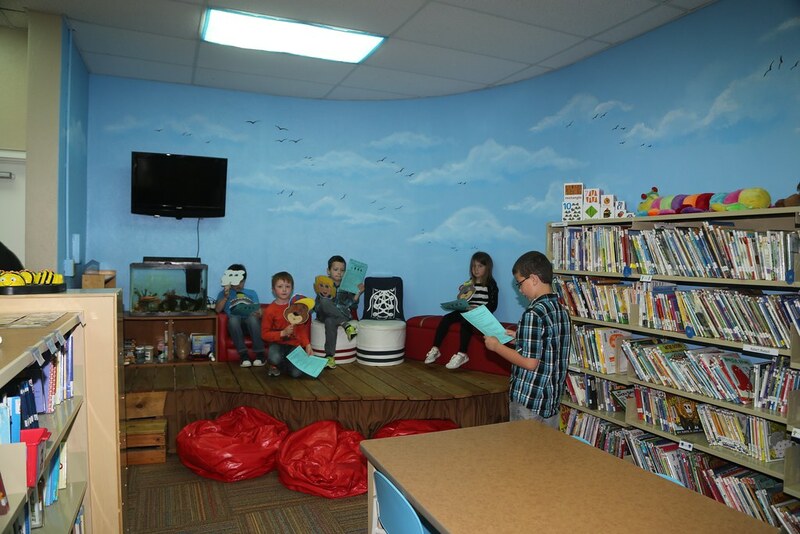 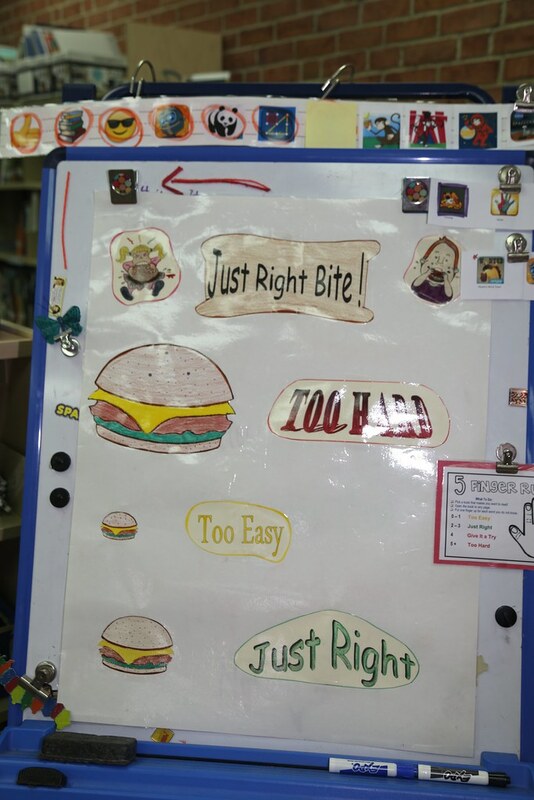 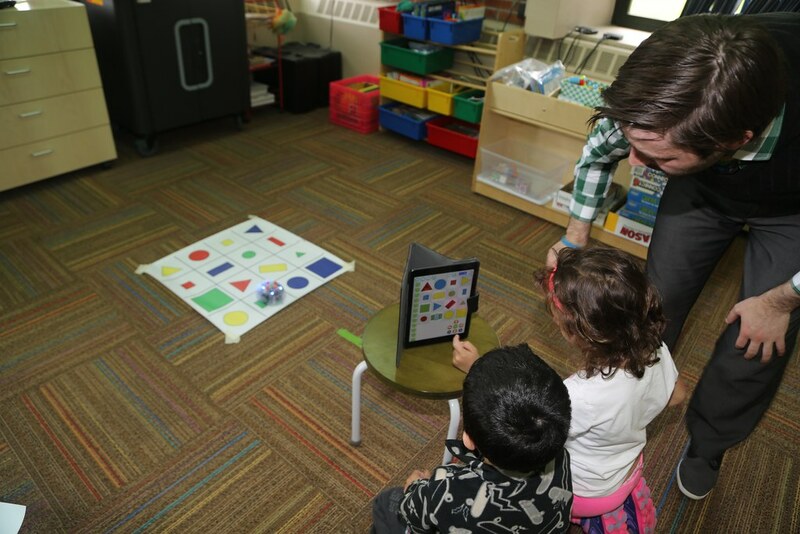 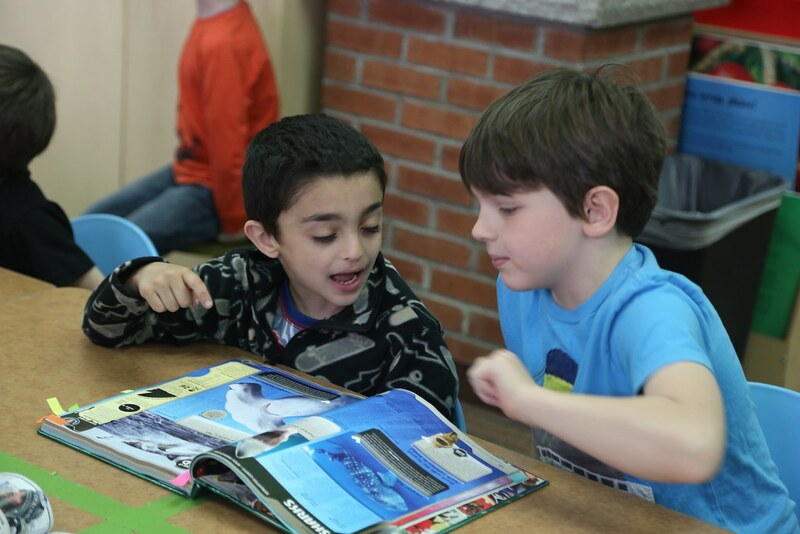 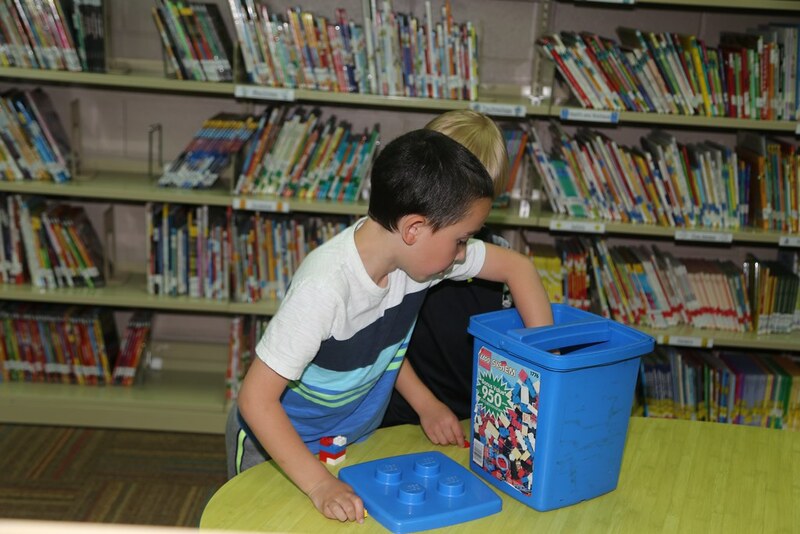 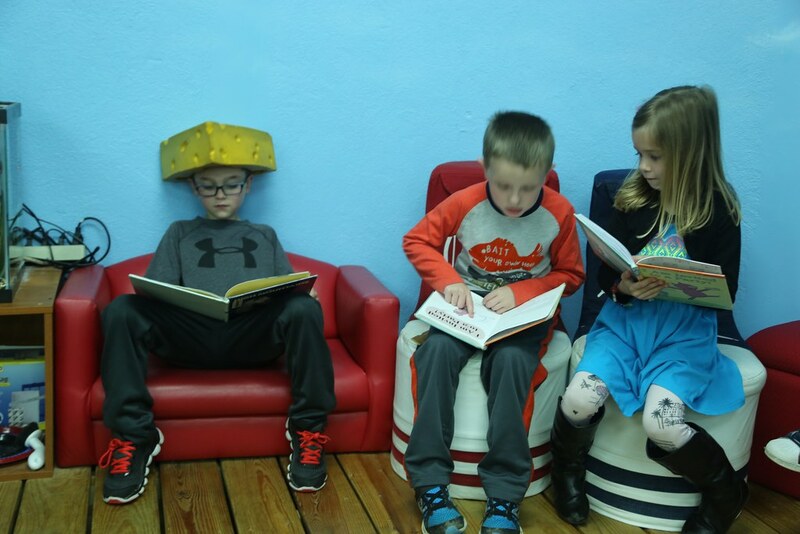 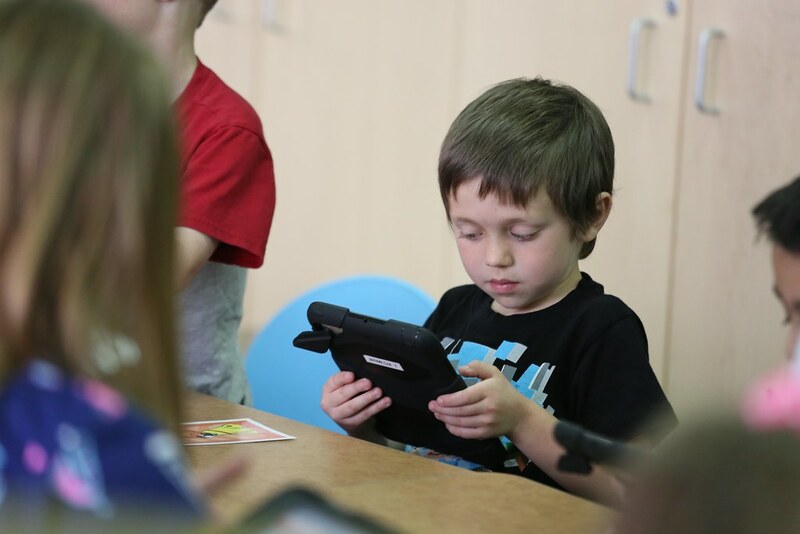 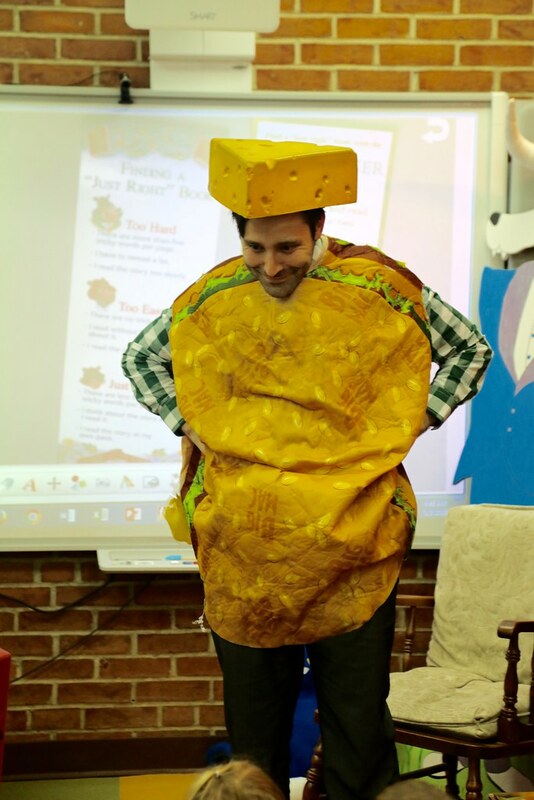 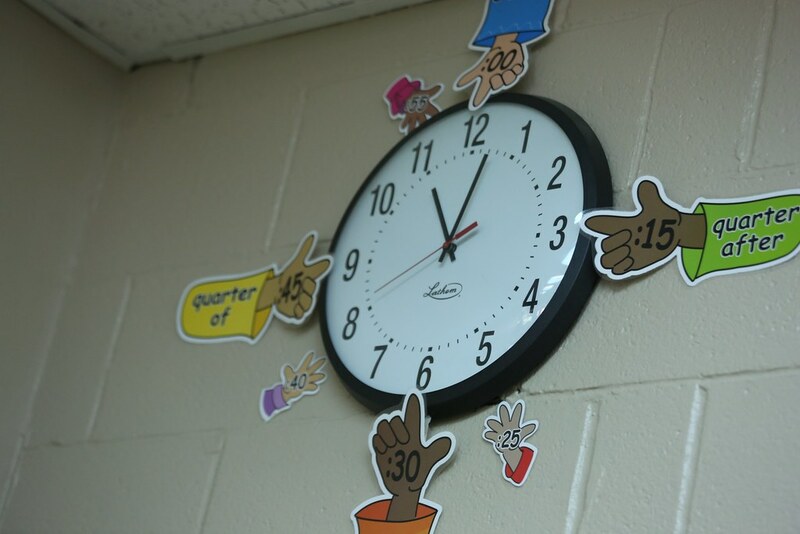 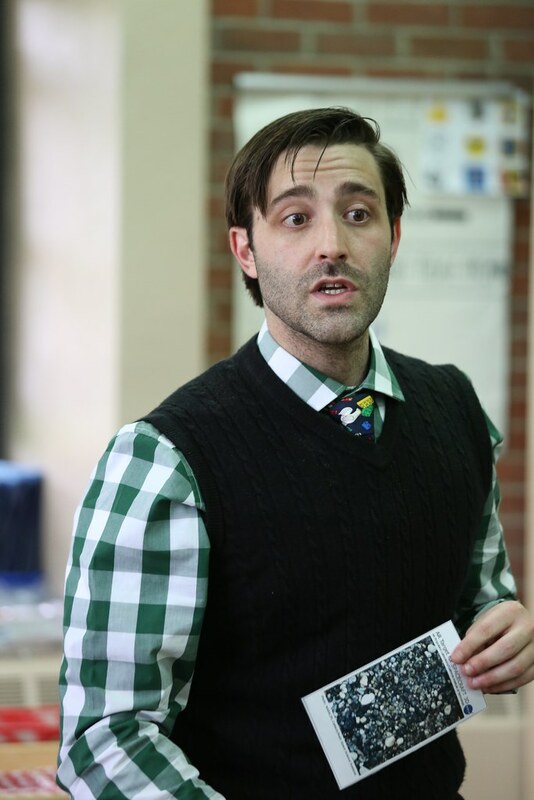 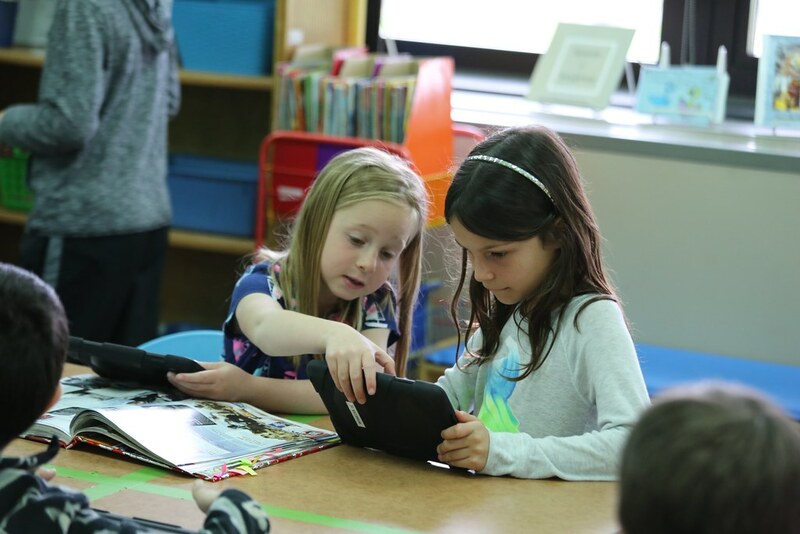 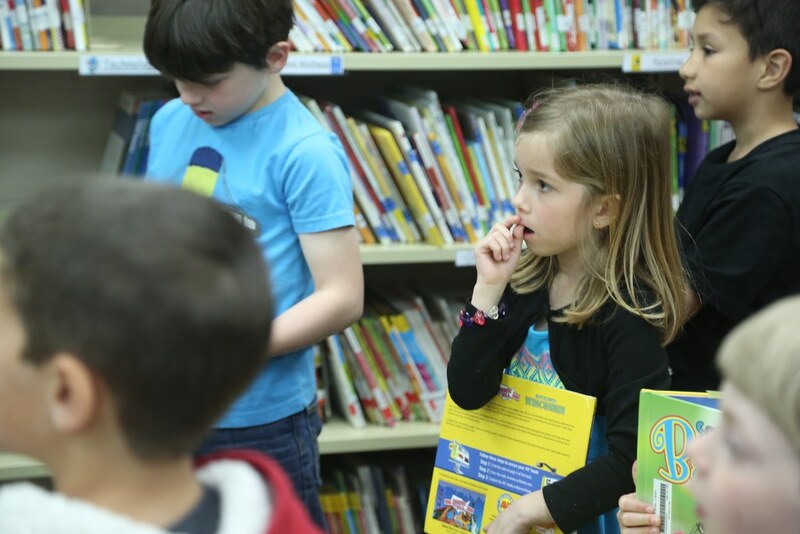 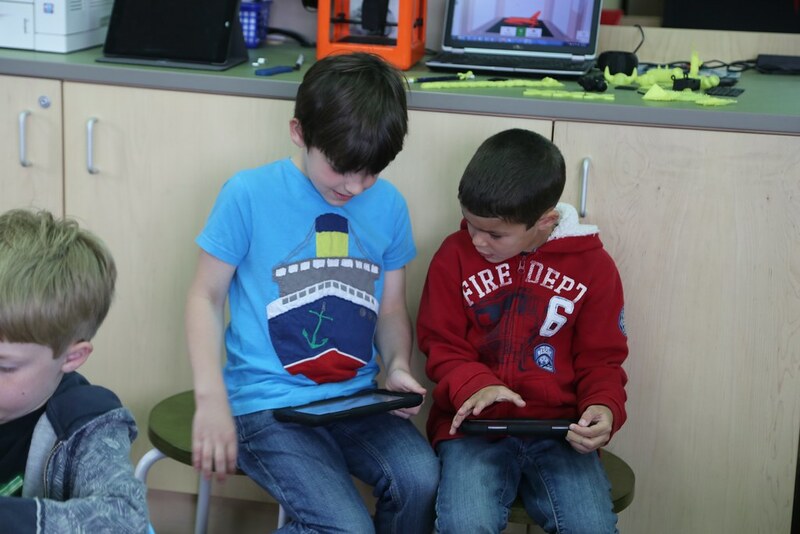 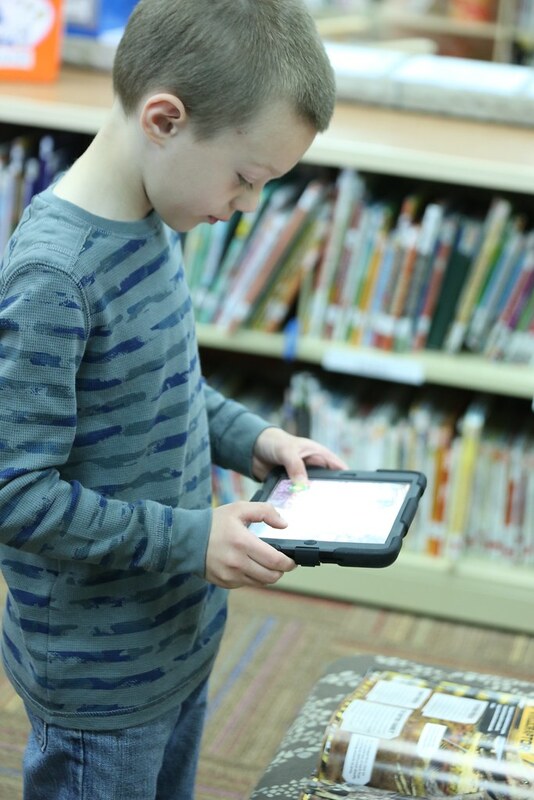 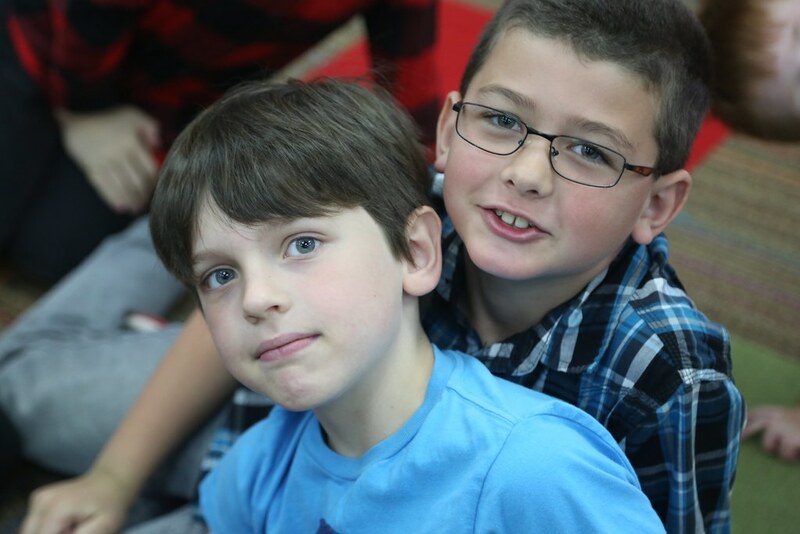 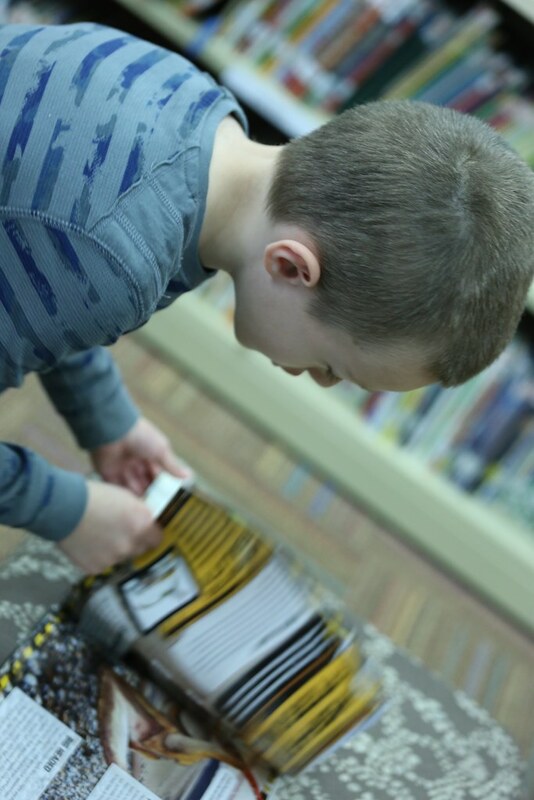 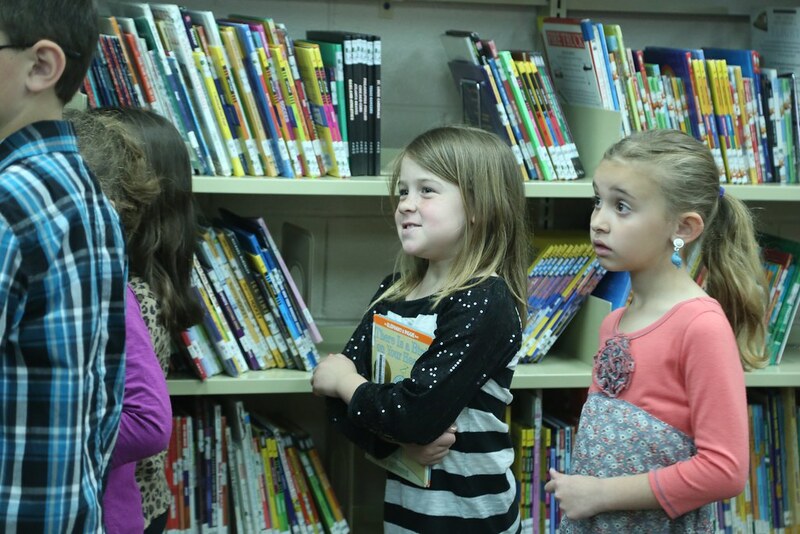 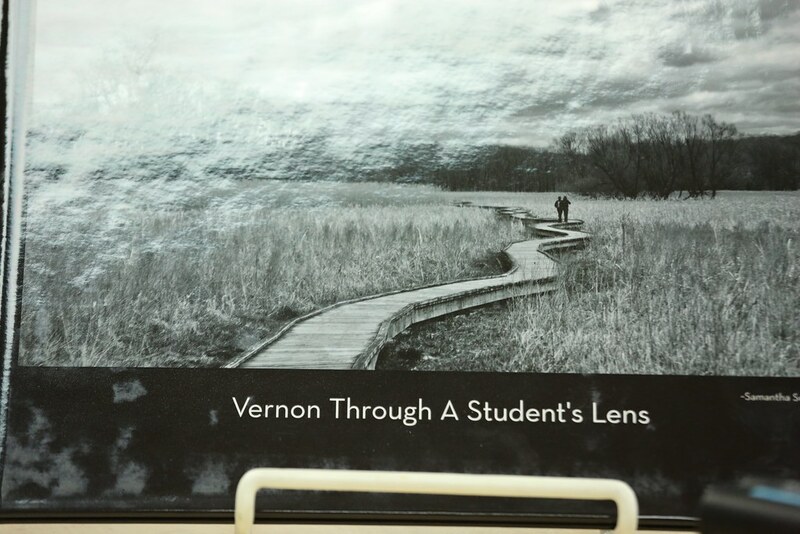 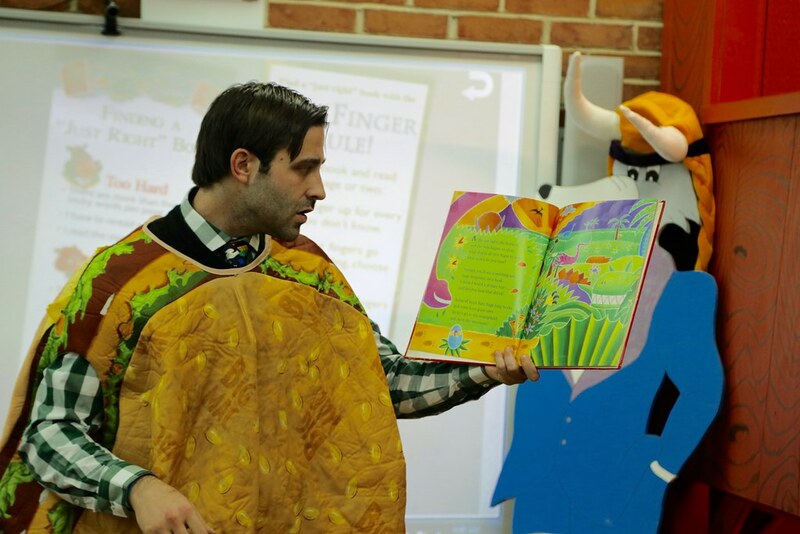 Books and Beyond - Teaching children 21st century technology skills in a new, interactive media center that fosters independence and social communication is the goal of Vernon Township Walnut Ridge Primary School media teacher Benjamin Joseph. 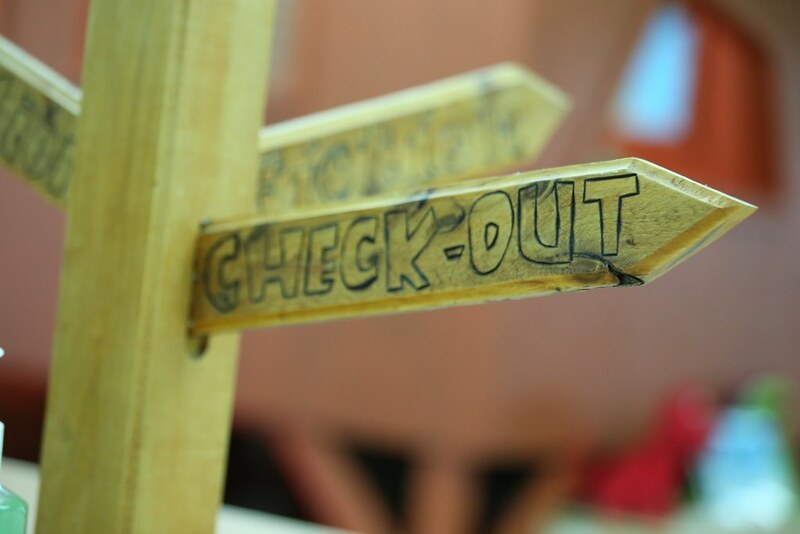 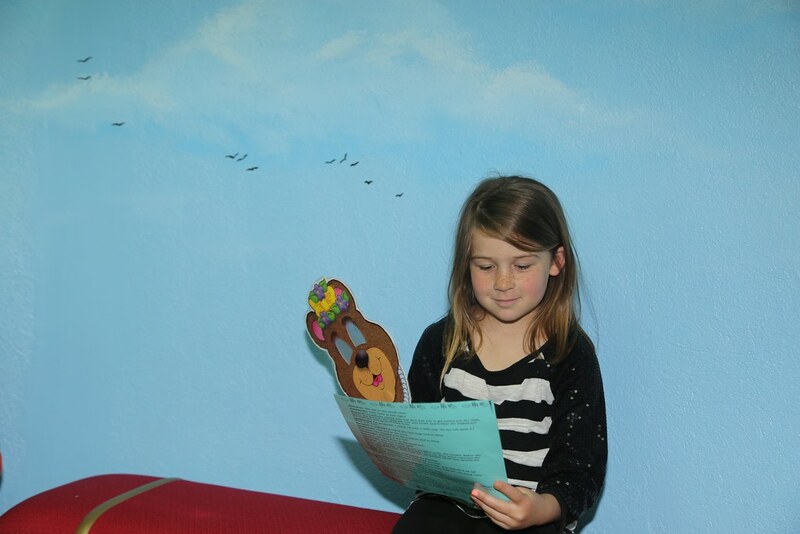 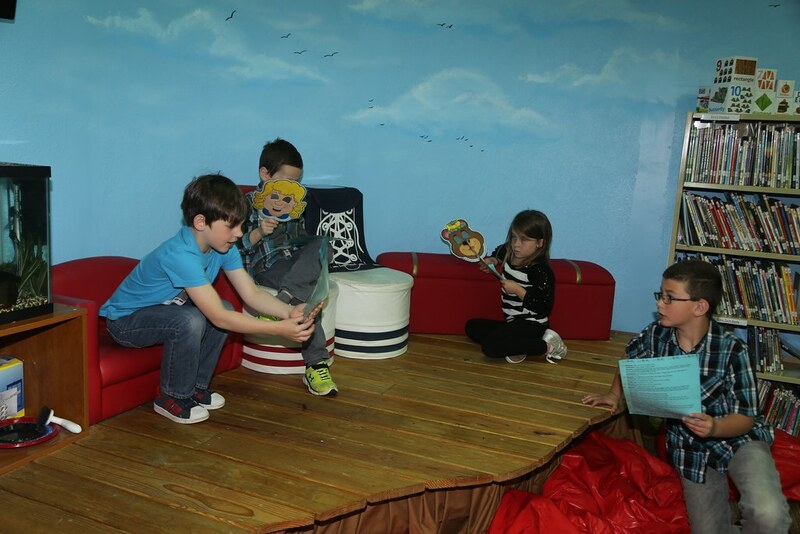 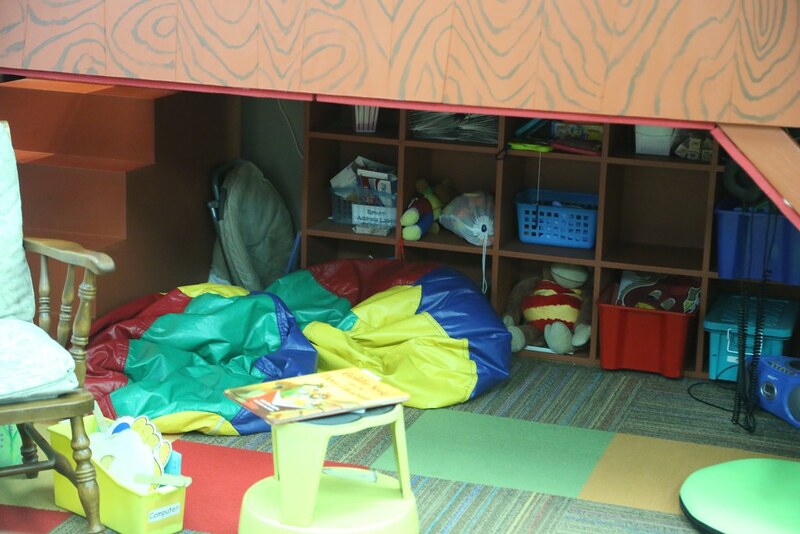 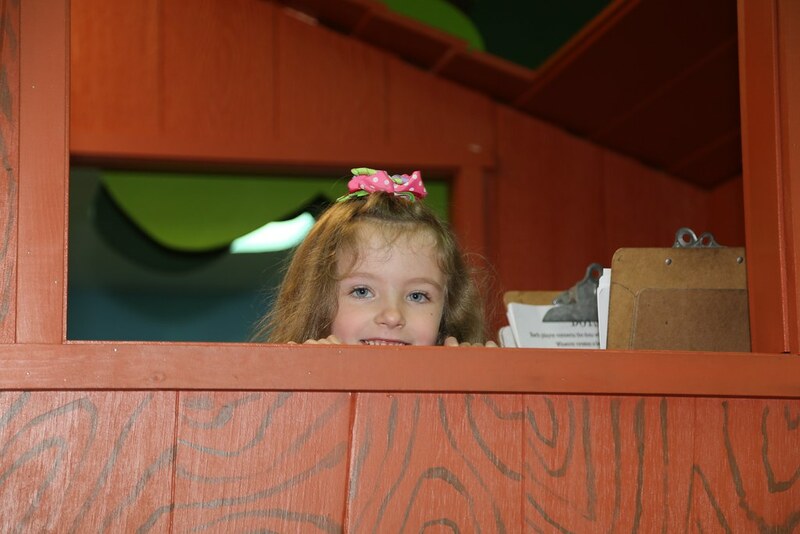 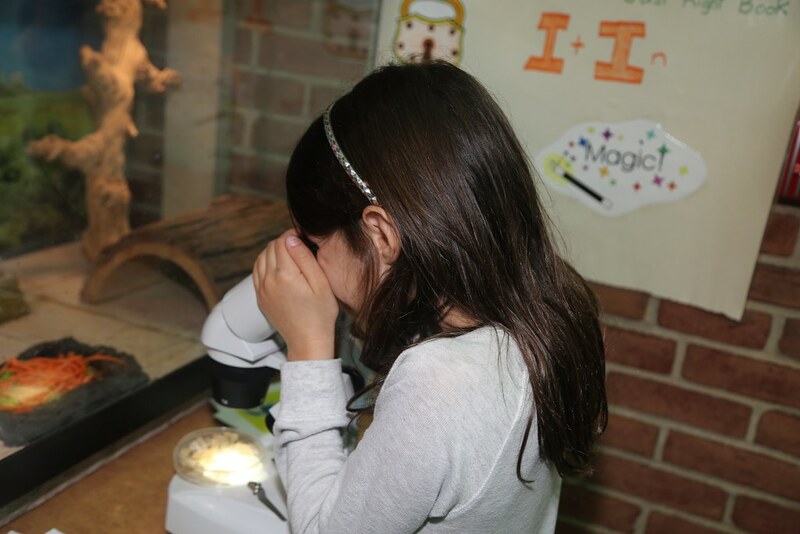 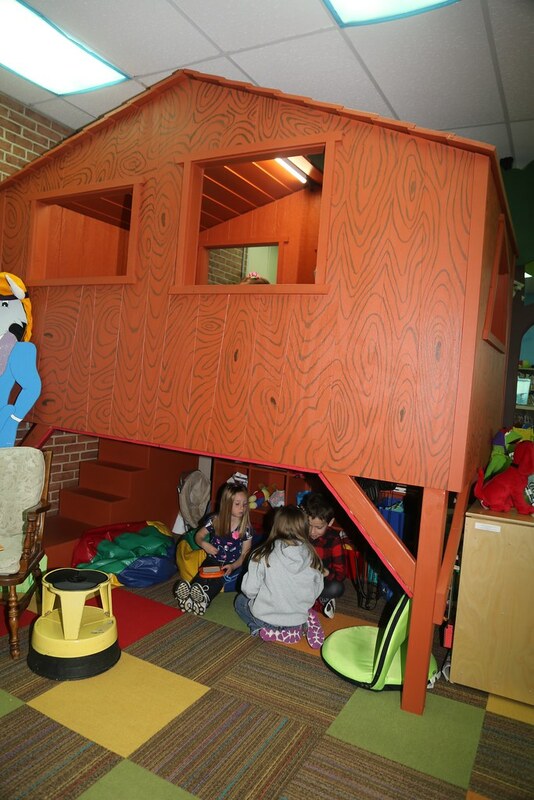 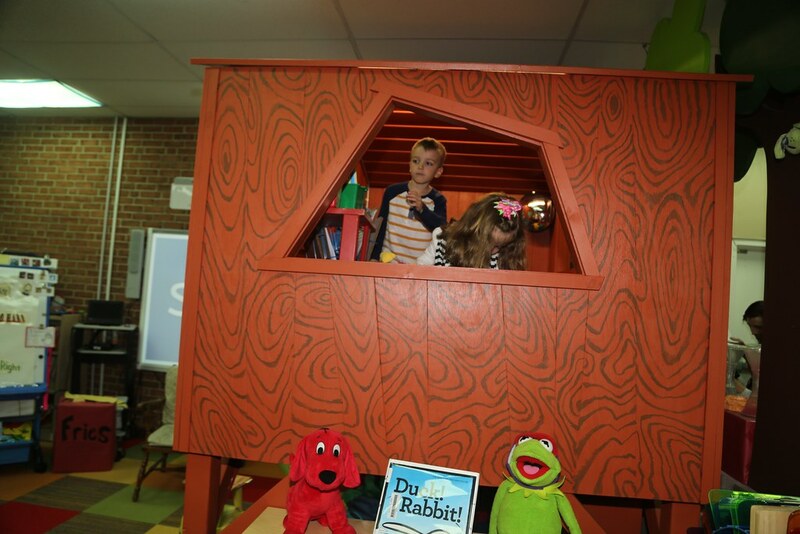 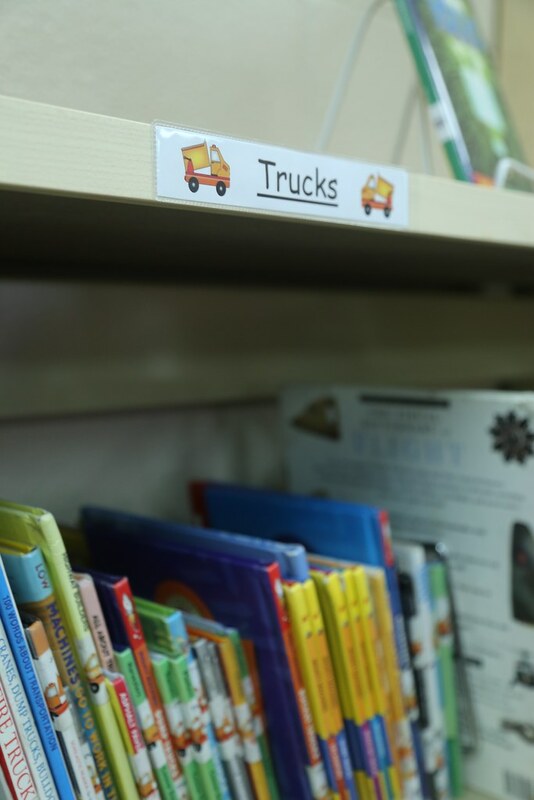 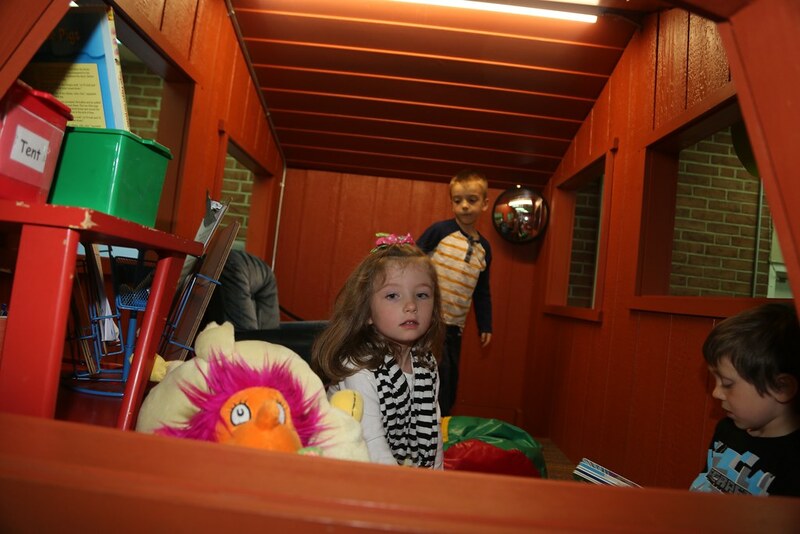 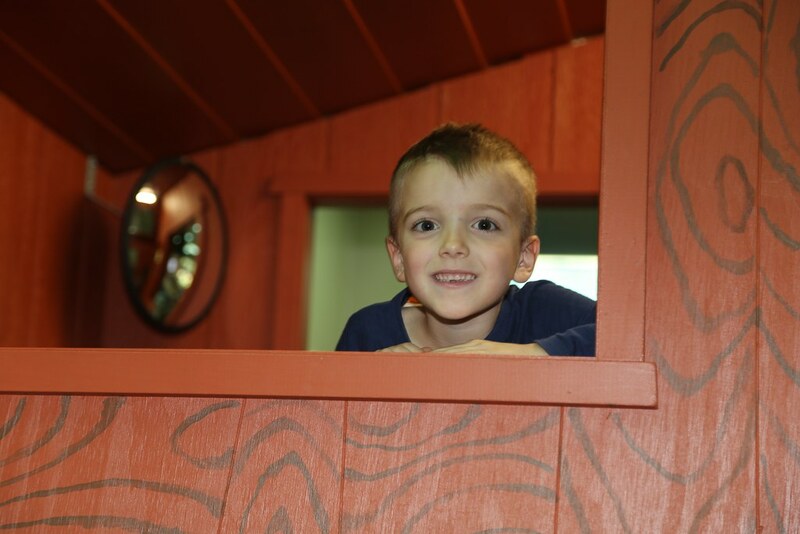 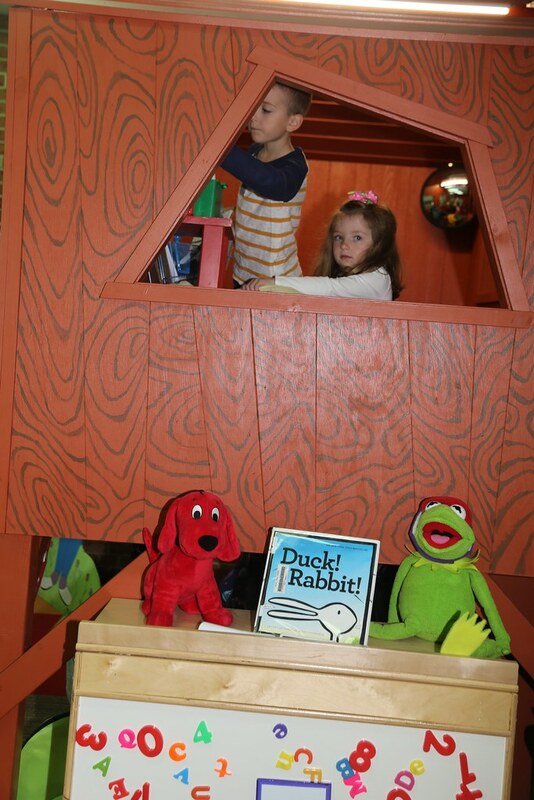 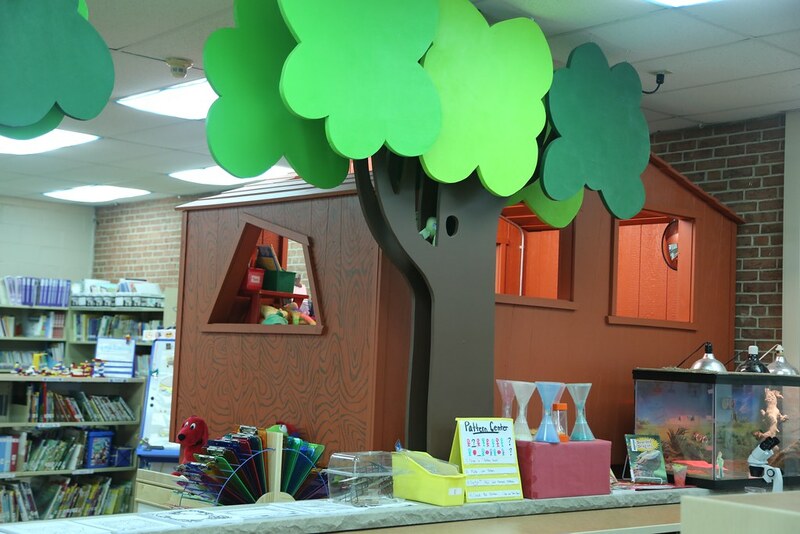 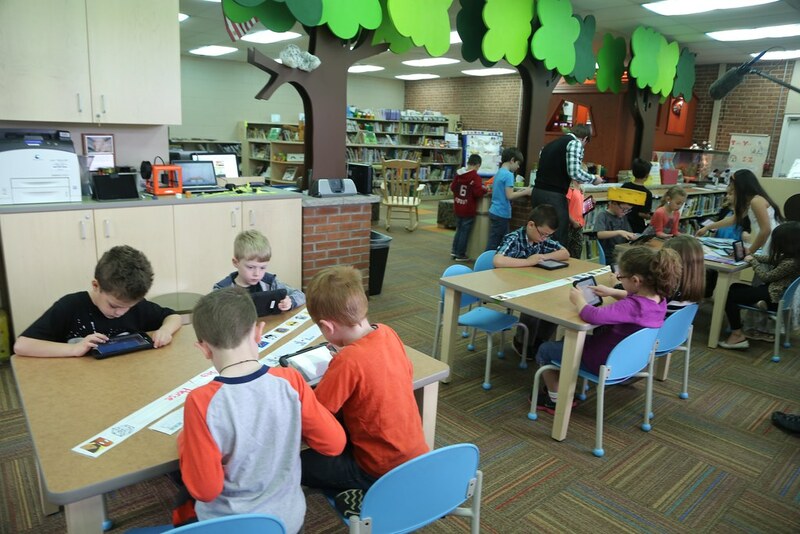 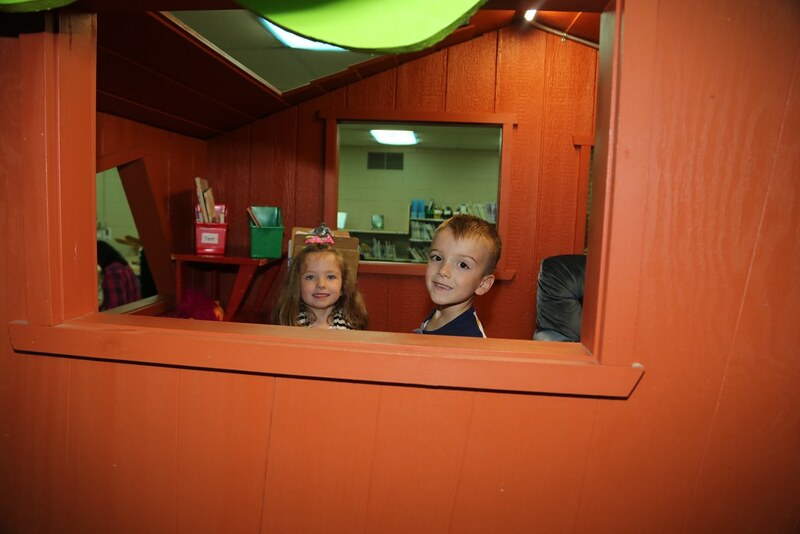 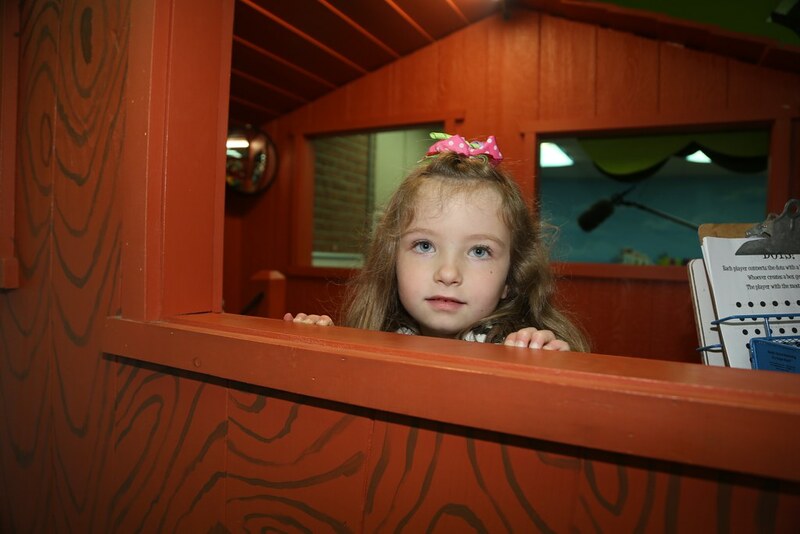 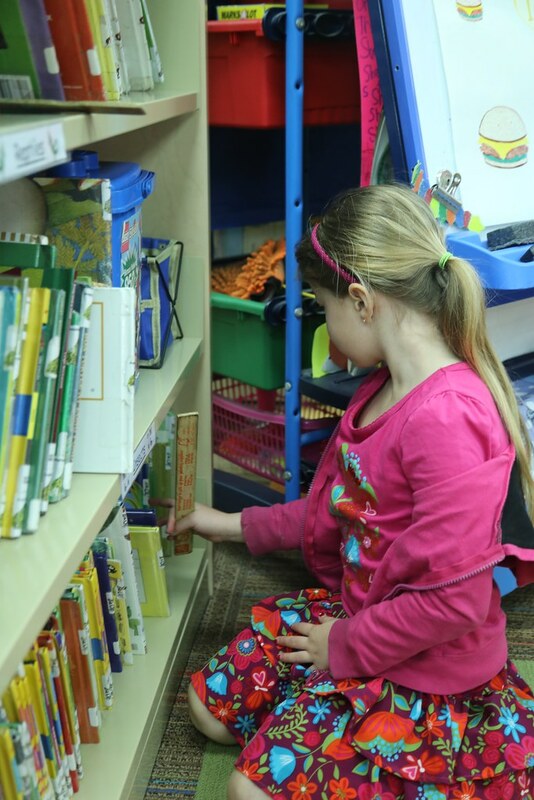 With the help of a giant tree in the middle of the library, the children can learn in a protected space to read books, explore technology and conduct research. 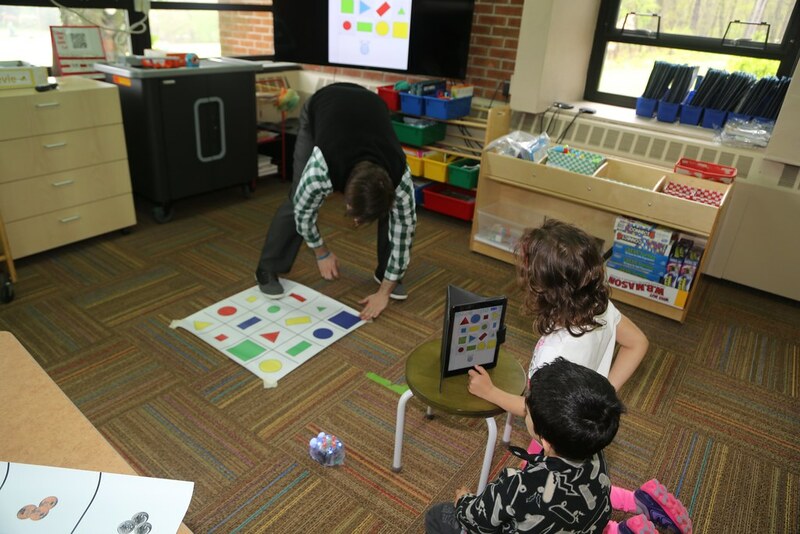 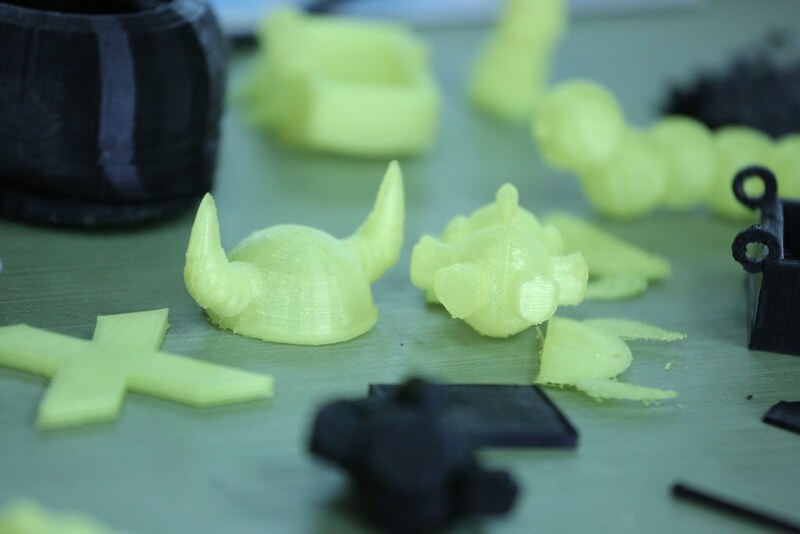 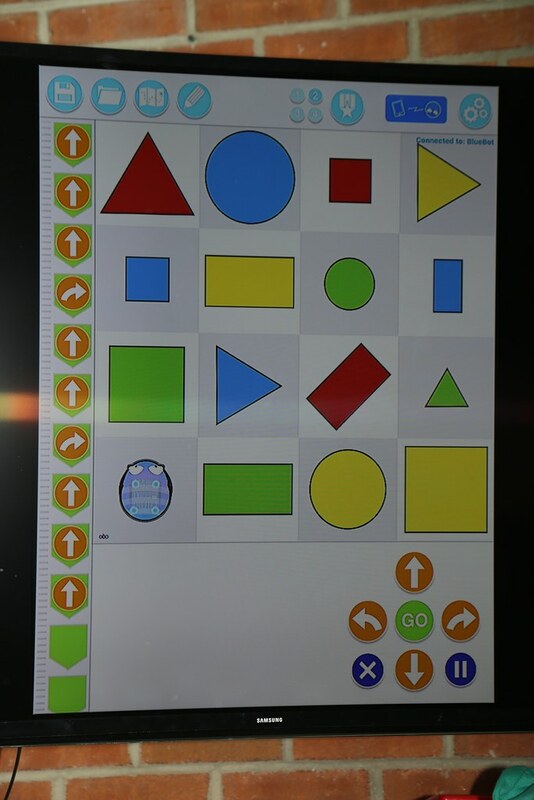 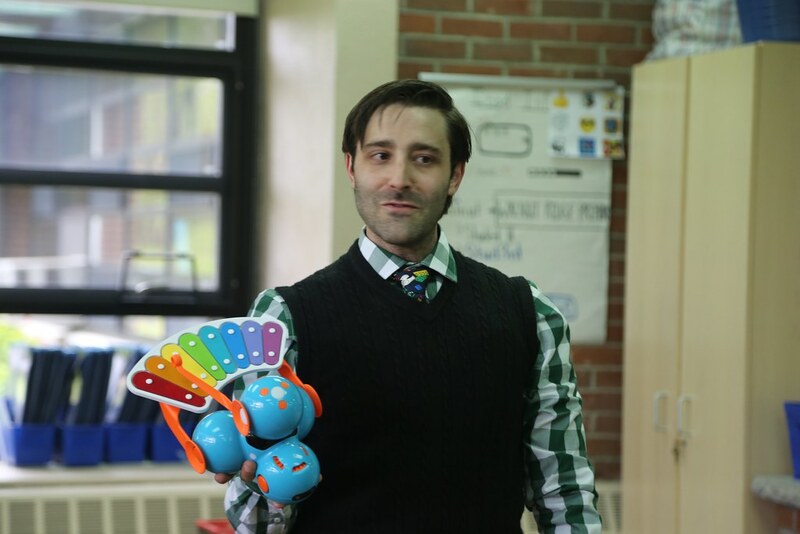 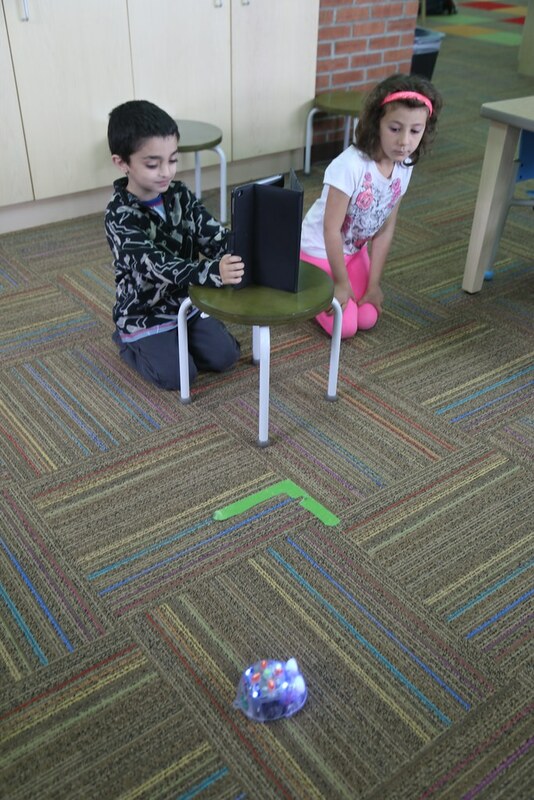 Ben uses ipads, augmented reality, bee-bots, kibo robots, google cardboard, google chats, brain wave games, wixie.com and a lot more. 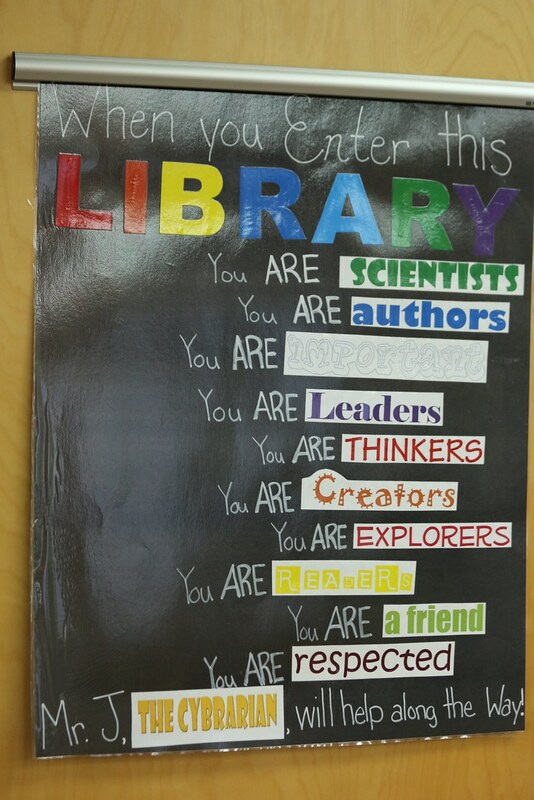 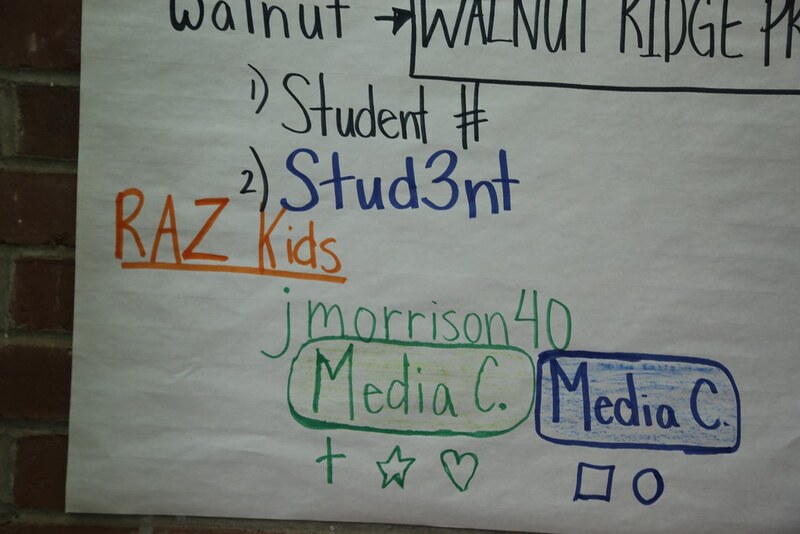 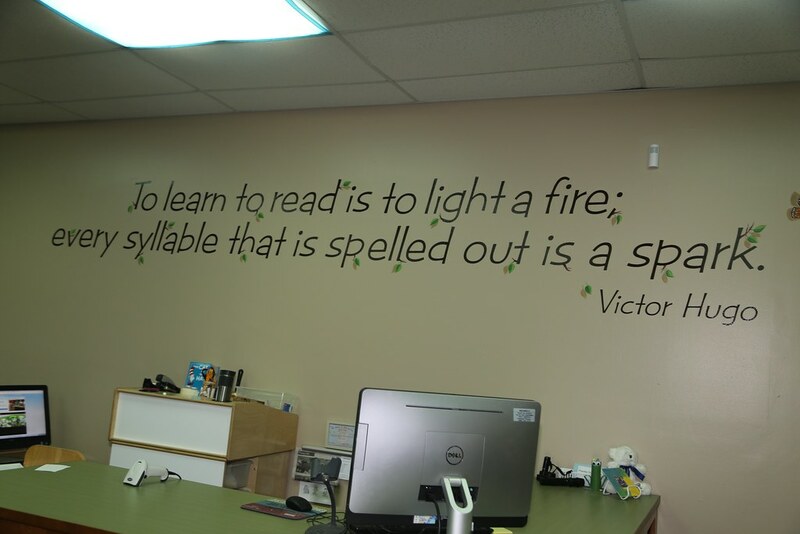 Check out his media center website www.vtsd.com/wrlibrary.